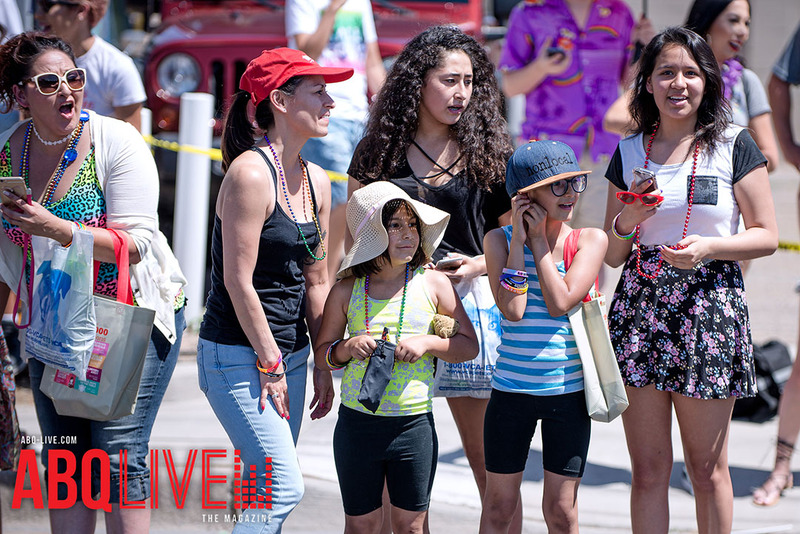 A call has been put out to all heroes brave and tall, adventurous and small to attend this year’s Hanging with Heroes. 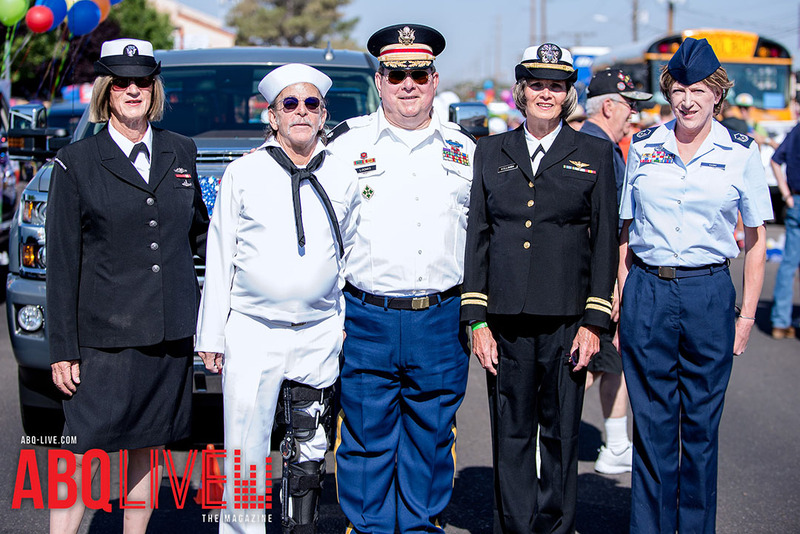 Hanging with Heroes will take place from 2-5 p.m. Sunday, Nov. 4 at Veteran’s Memorial Park located at 1100 Louisiana Blvd SE. 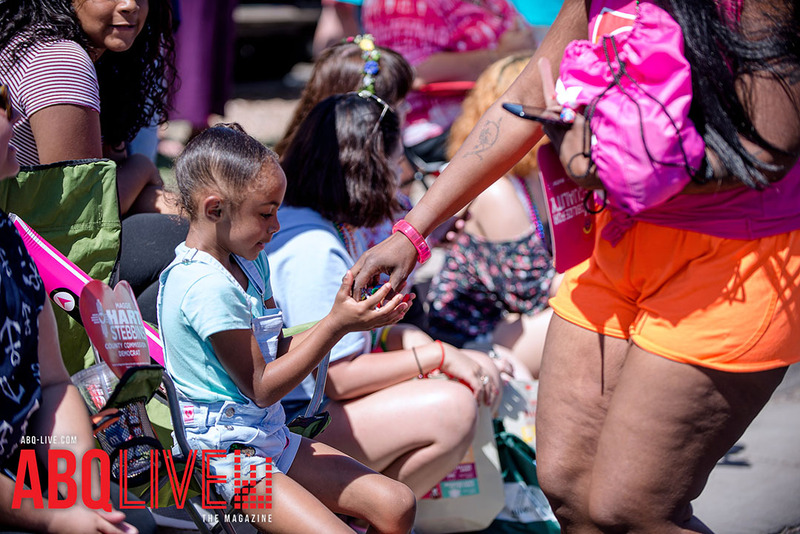 The family-friendly event looks to tie together the fictional heroes of childhood with the real heroes serving the community. 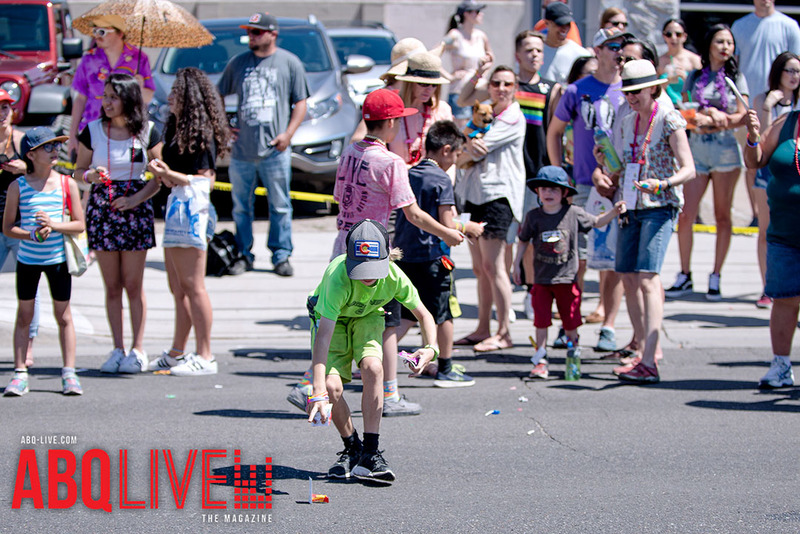 Event Coordinator with Albuquerque Moms Blog, Andrea Jacquin said the event is looking to unite children with local heroes such as firefighters and police officers, while providing them with the opportunity to dress up as their favorite fictional superheroes. 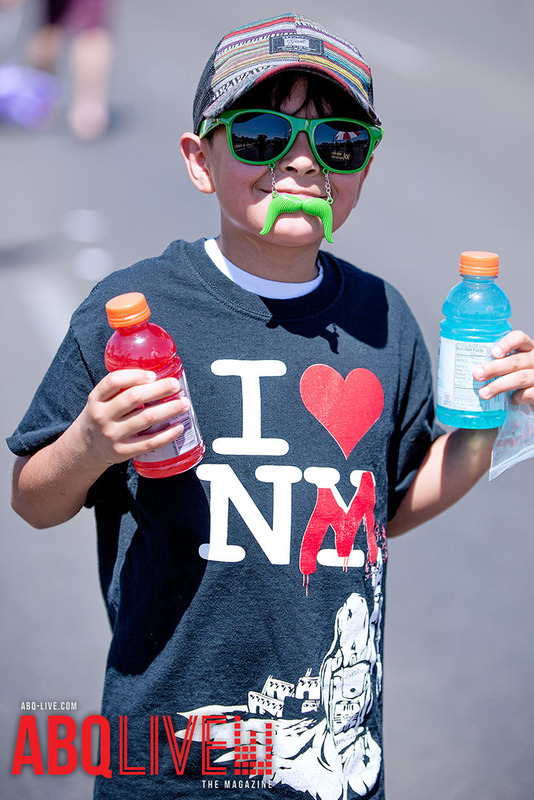 “Children are all about the superheroes, but I think they may be a little caught up on the cartoons. 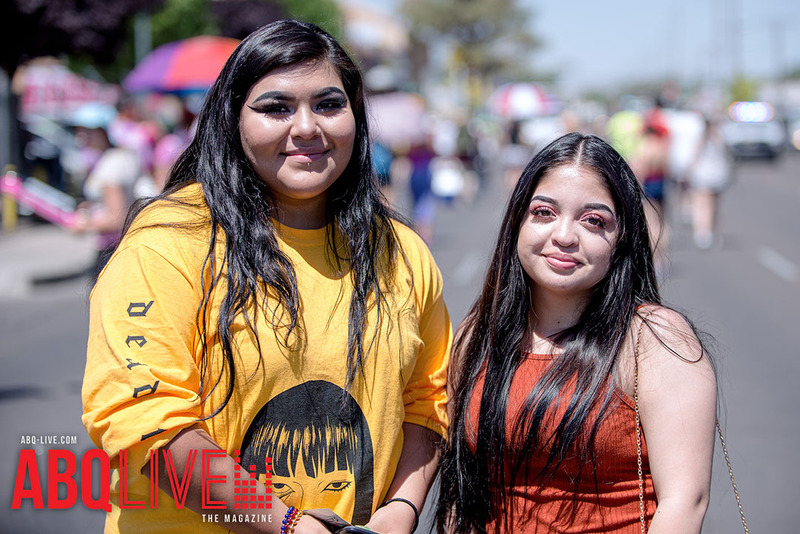 In their mind it’s Spiderman, but really there is a lot of true heroes in our society and here they get the chance to make that connection to our local heroes,” Jacquin said. 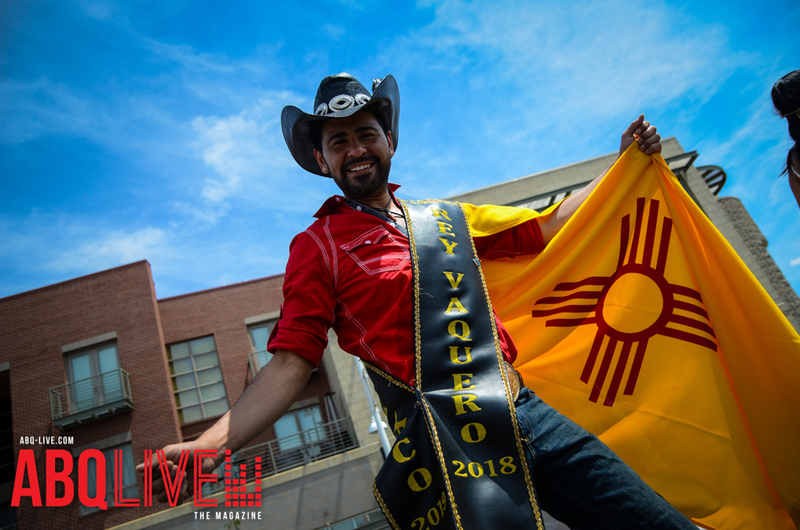 For the admission price of seven dollars per individual, attendees of the event will have the opportunity to enjoy free Dion’s pizza and participate in activities ranging from face painting, riding the mechanical bull El Toro Loco to a costume contest which will feature prizes for winners. 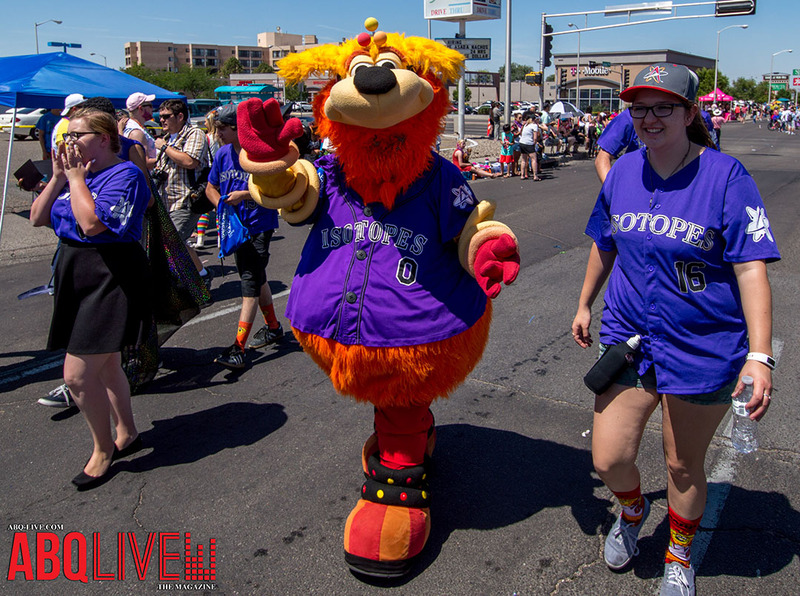 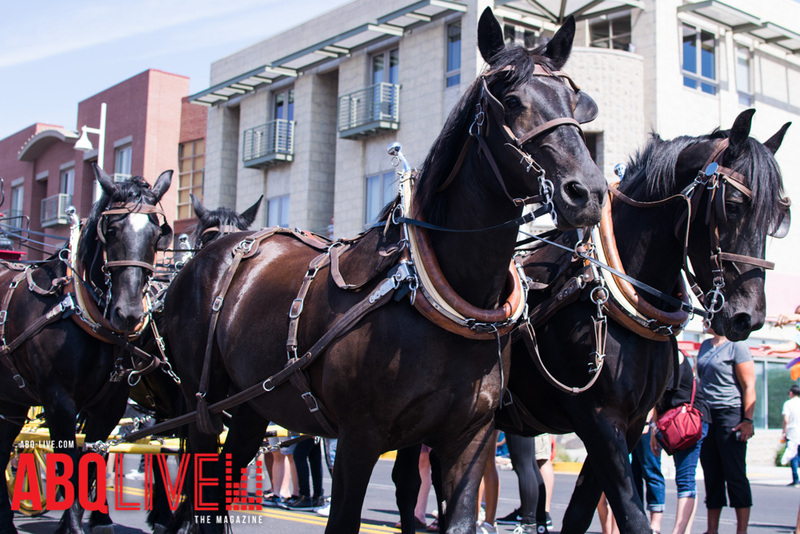 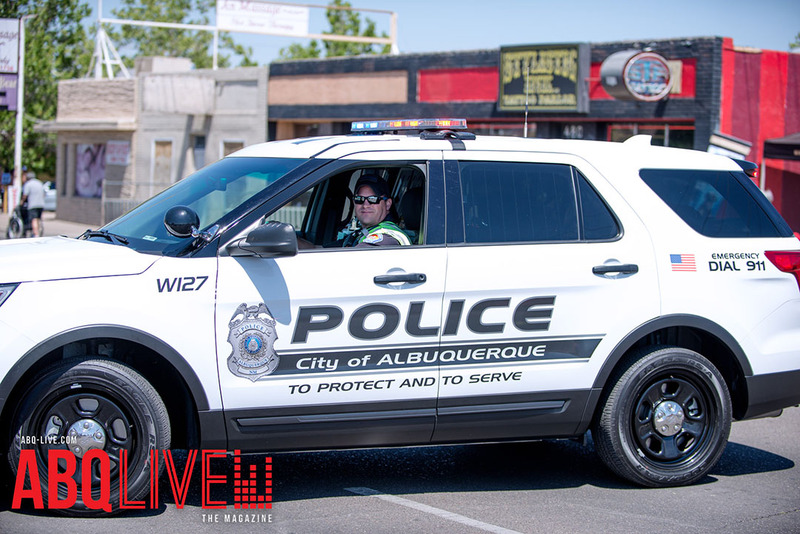 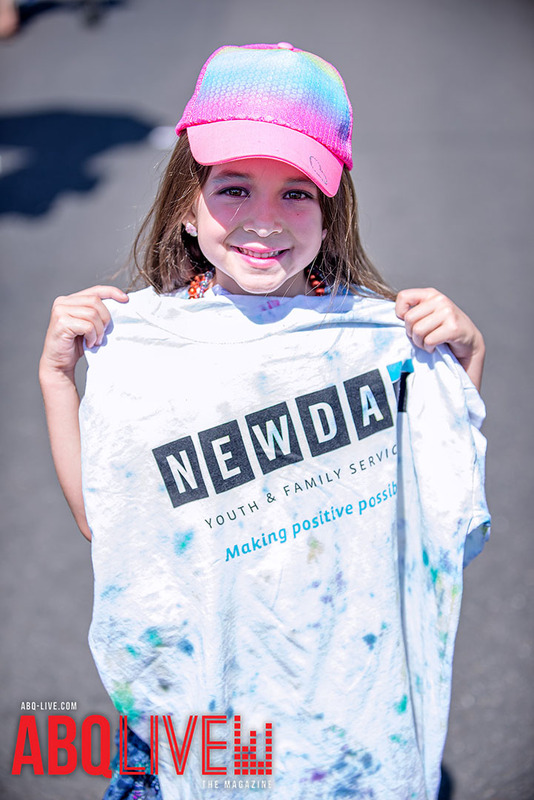 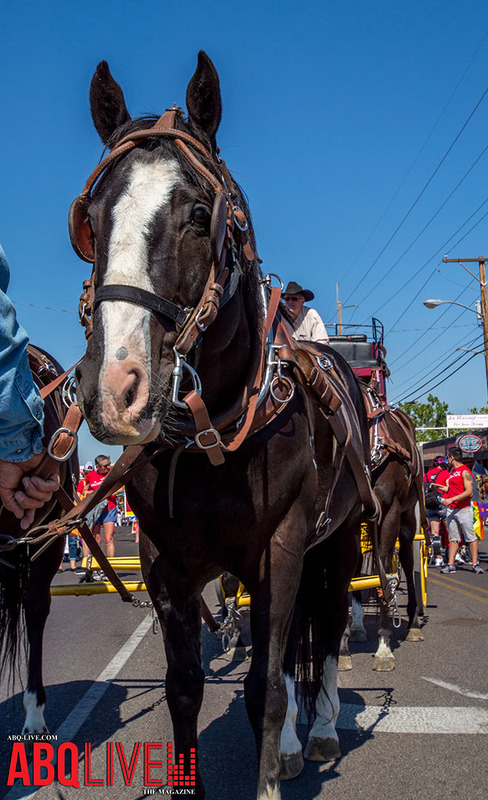 Additionally, children of all ages will get a chance to meet community everyday heroes such as Albuquerque police officers, firefighters, emergency response, and military service members who will be in attendance. 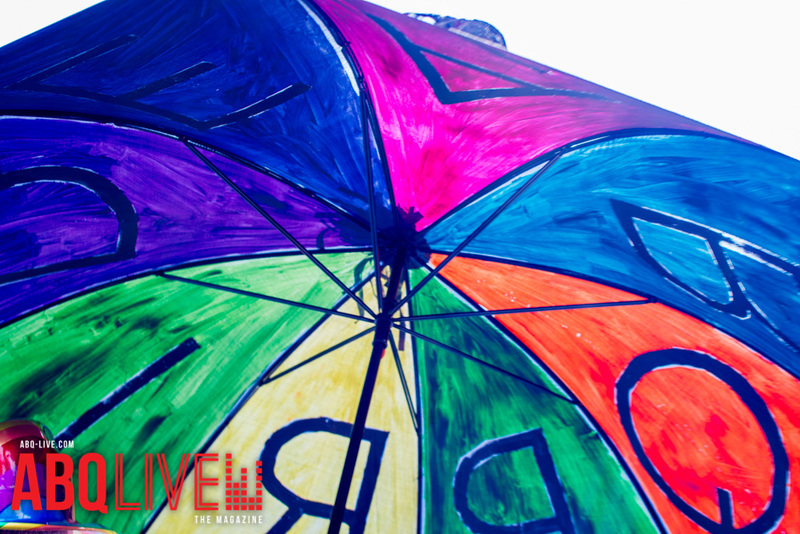 The event will also include local vendors. 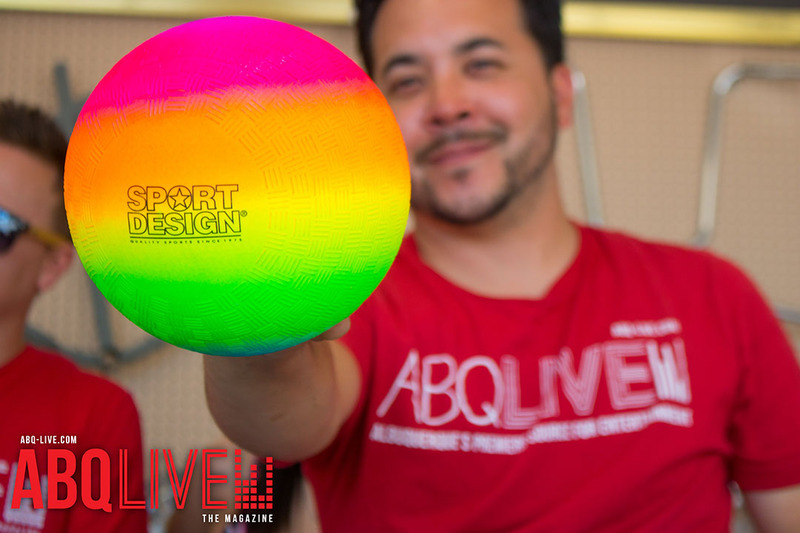 I9 Sports have sponsored a photo booth and many more vendors which will be providing additional activities children and adults can look forward to. 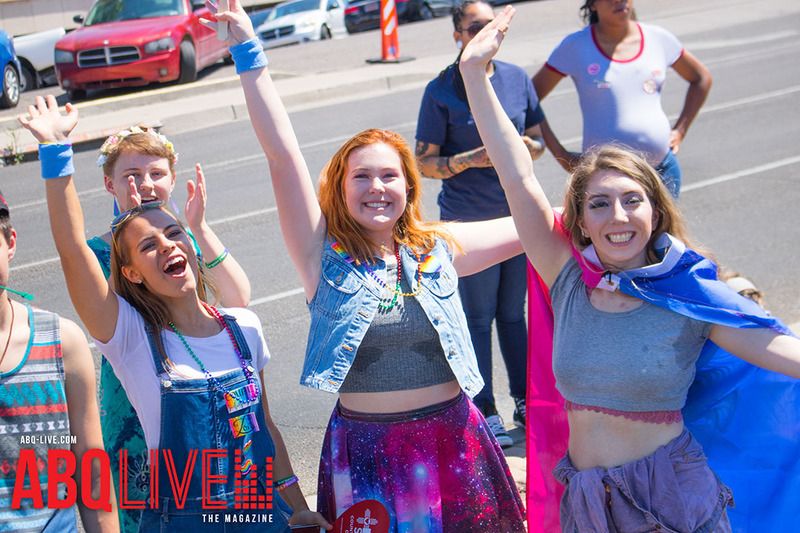 Attendees will be able to decorate superhero cookies, enjoy the talents of a caricature artist, and more. 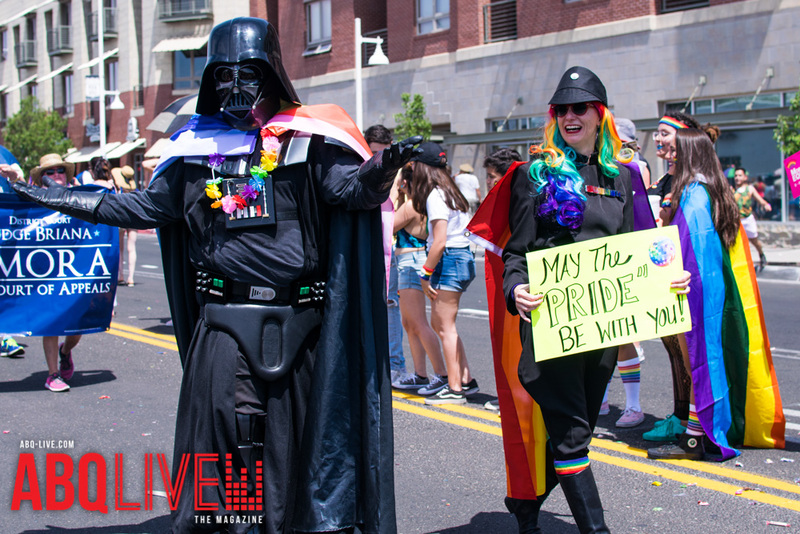 To add to the atmosphere of the event the 501st Legion and Comic Crusaders will both be making an appearance dressed as beloved Star Wars and comic characters, respectively giving children a chance to meet their favorite fictional characters in real life. 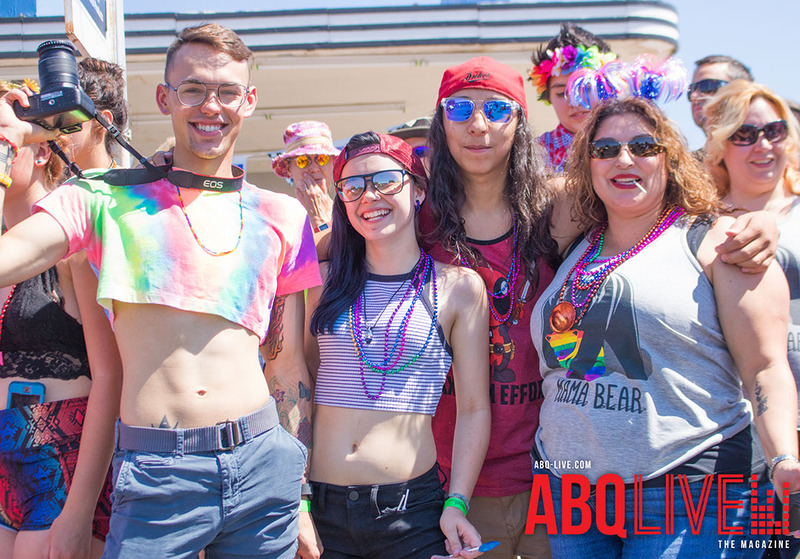 Jacquin emphasized that the event is really an all ages event. 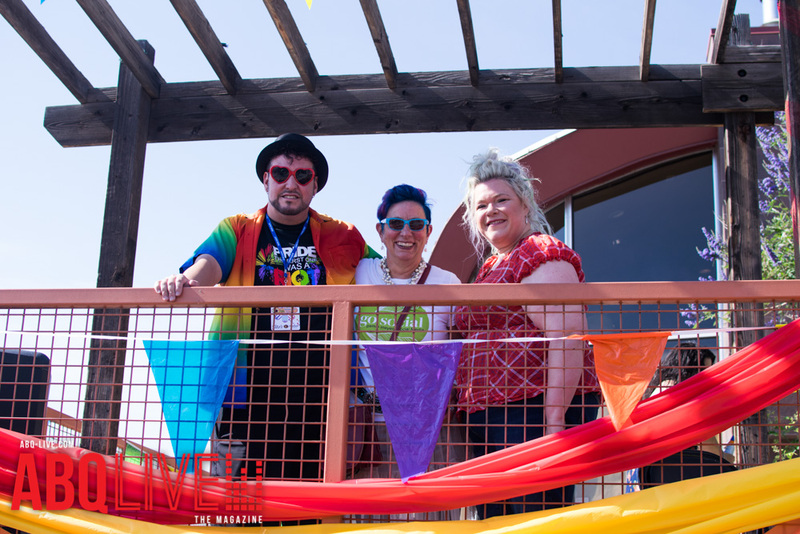 The work that has gone into it for the last few months focused on ensuring there would be a range of activities everyone could enjoy. 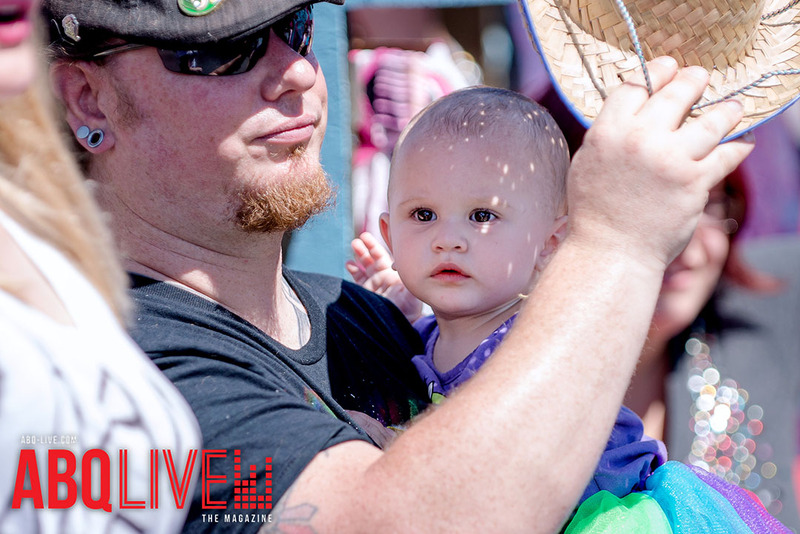 “Really it’s for all ages because we have something there for everyone. 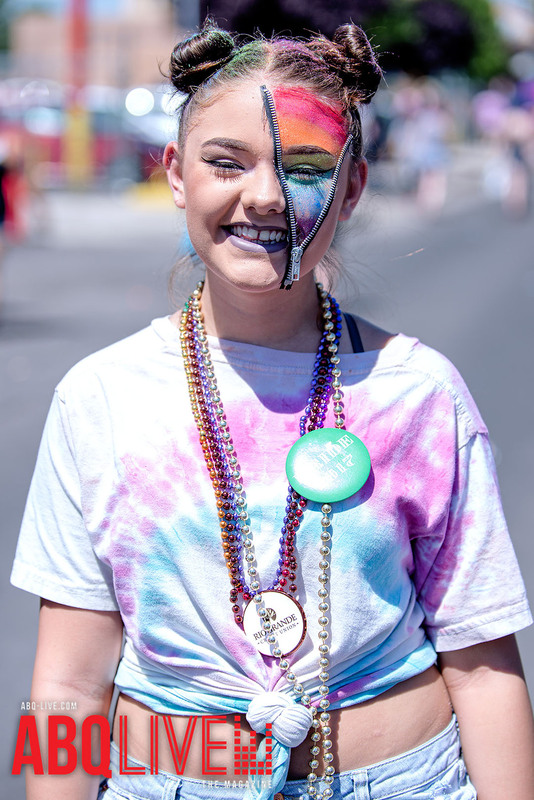 I think even 13 year olds will want to get their picture taken with a stormtrooper or they may want to get a caricature drawing of themselves or see how long they can stay on the mechanical bull. 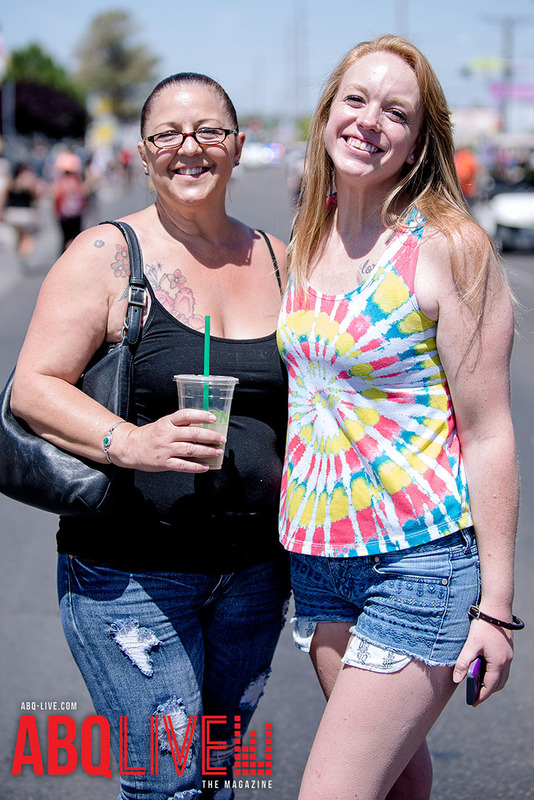 It’s really great for all ages,” she said. 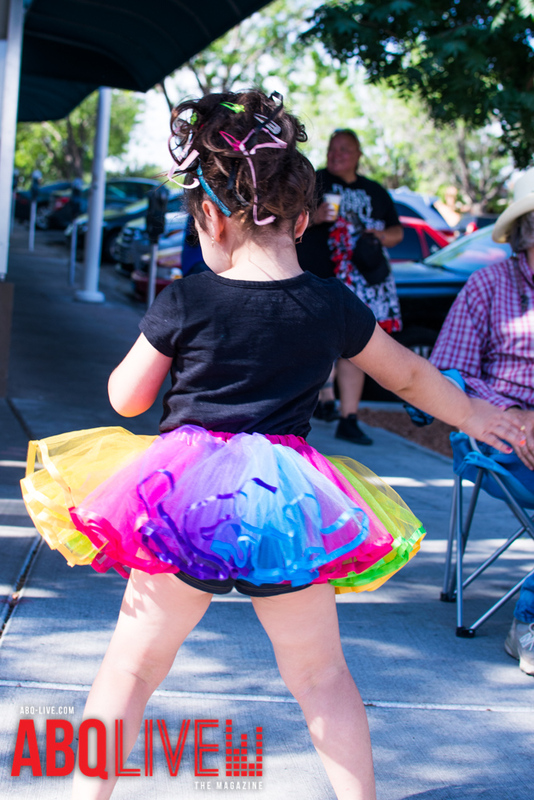 While the event is after Halloween, Jacquin said she knows that children like to dress up year around. 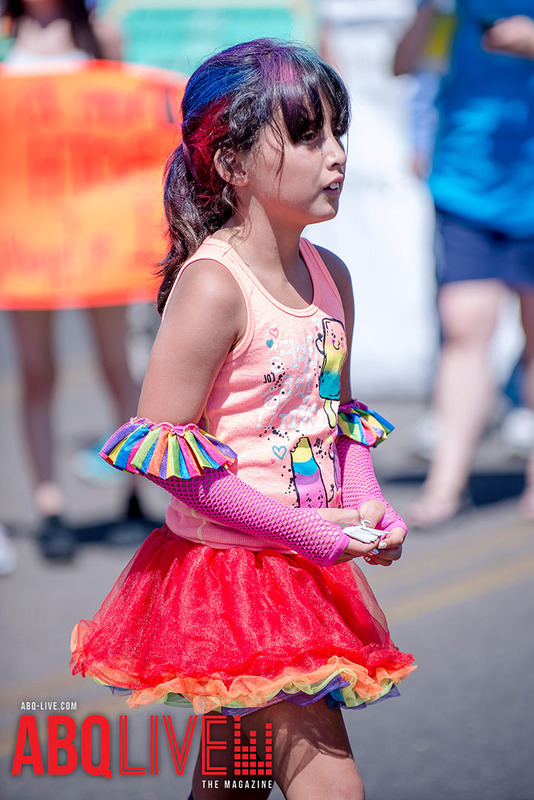 She hopes parents will bring their children dressed up so they can enjoy being superheros as they meet real life heroes. 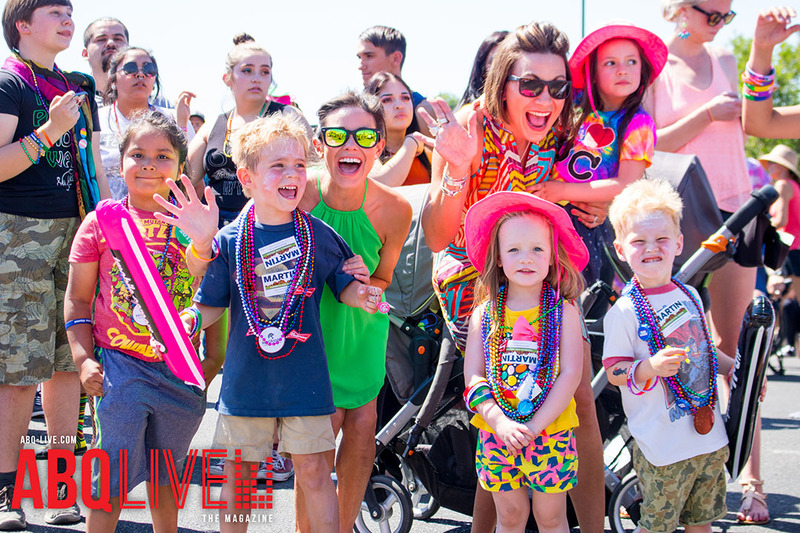 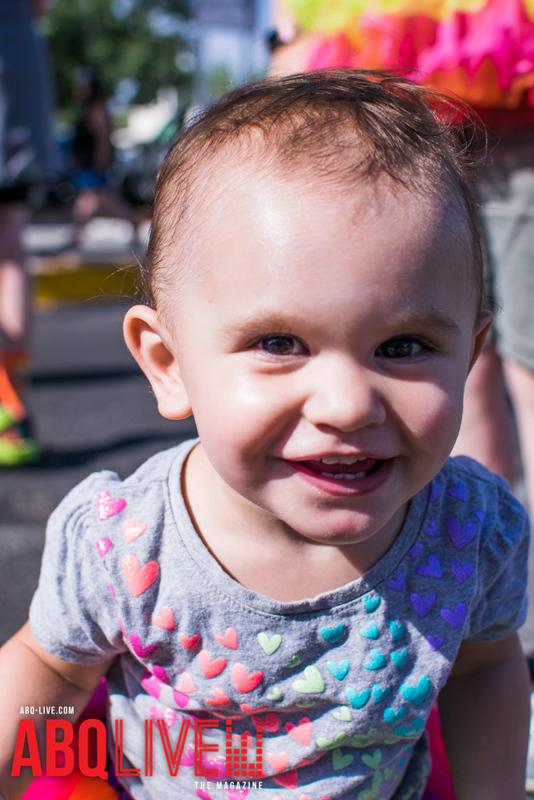 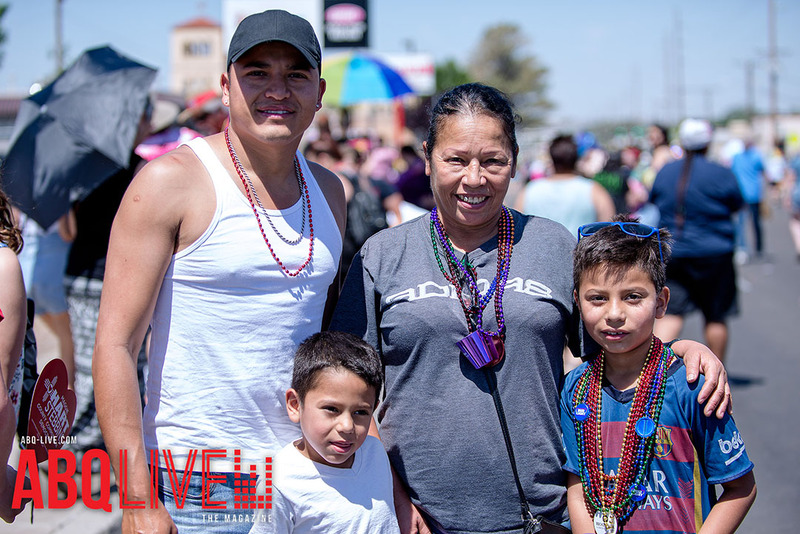 With a variety of activities and entertainment to be found, Jacquin encourages all members of the community to come out and enjoy the family-friendly event. 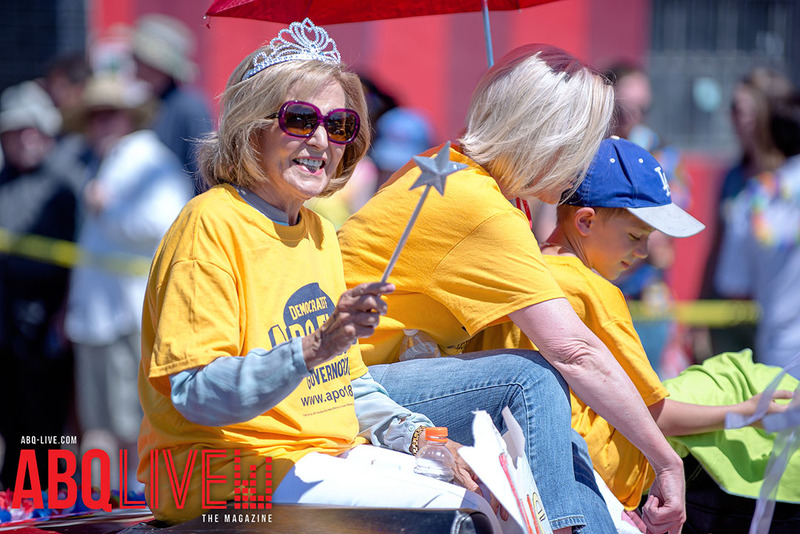 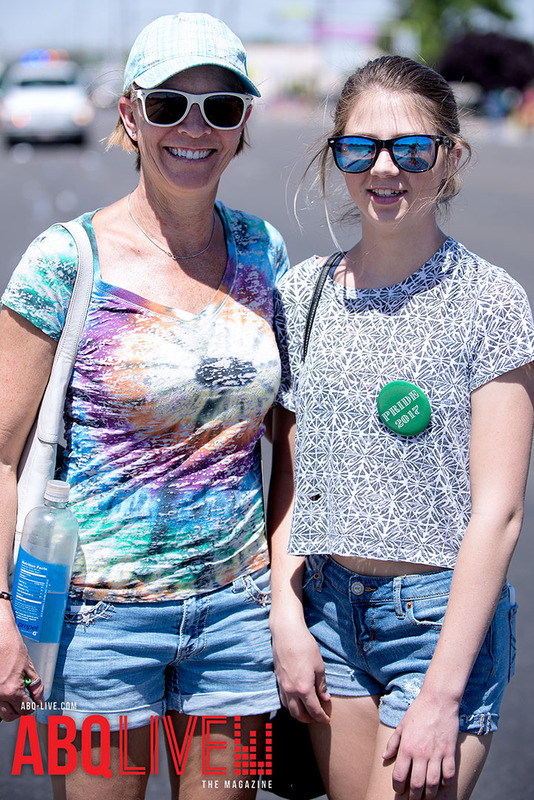 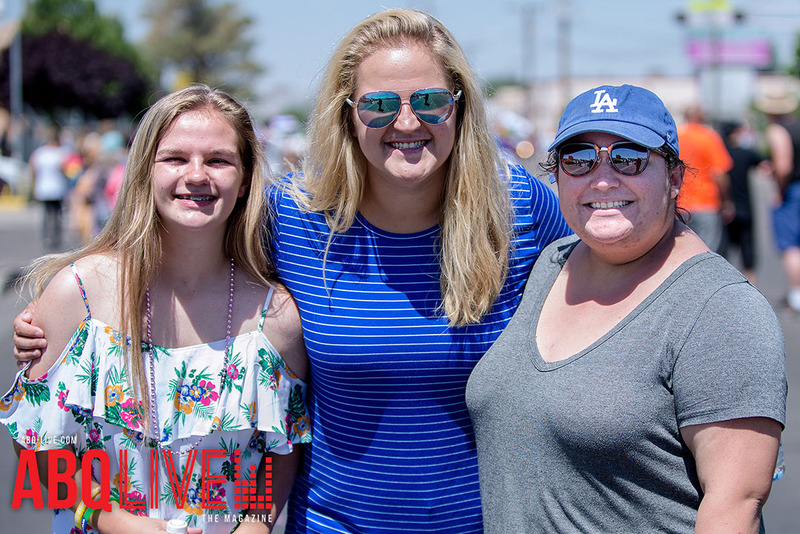 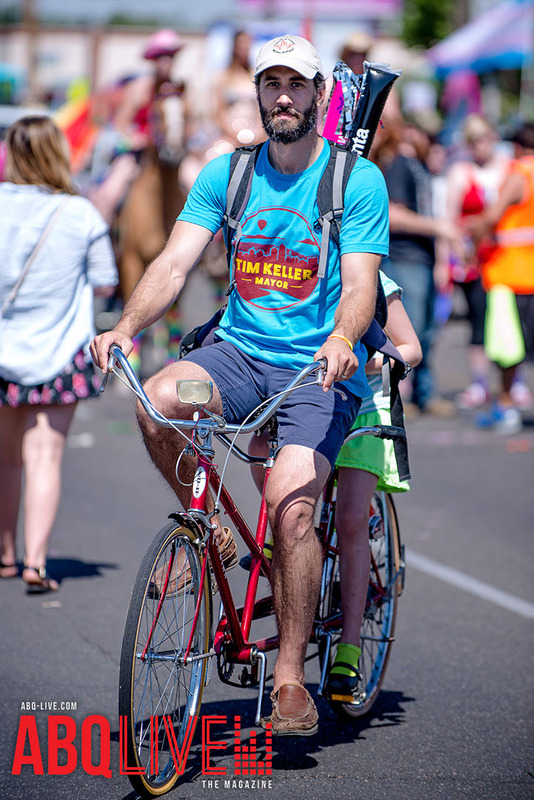 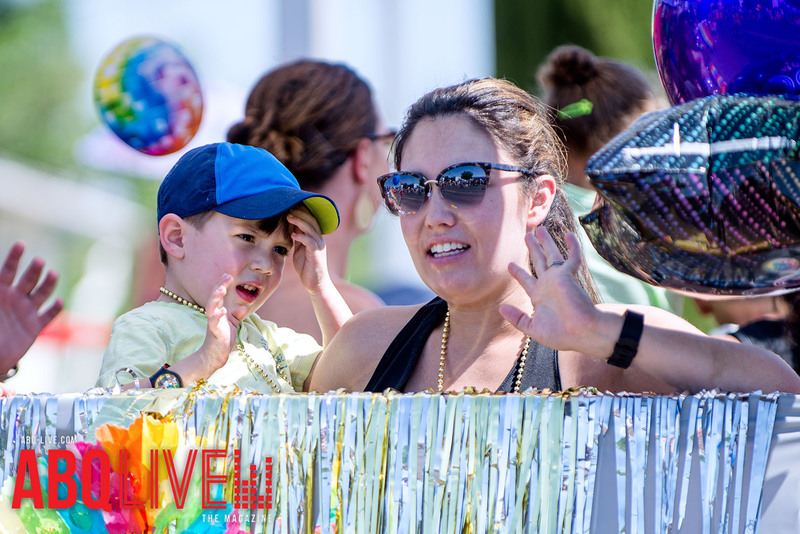 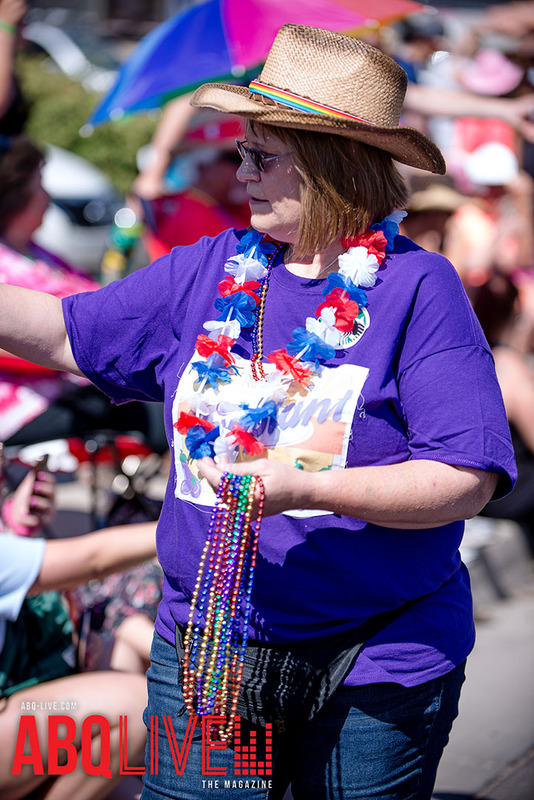 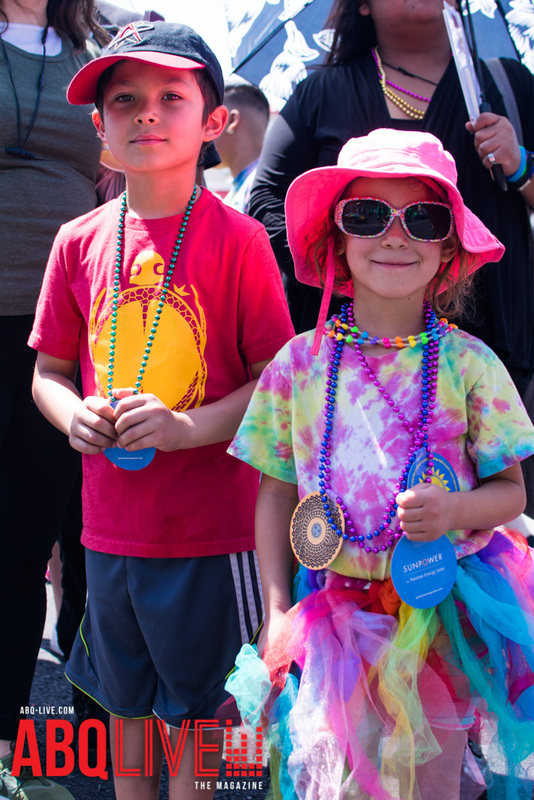 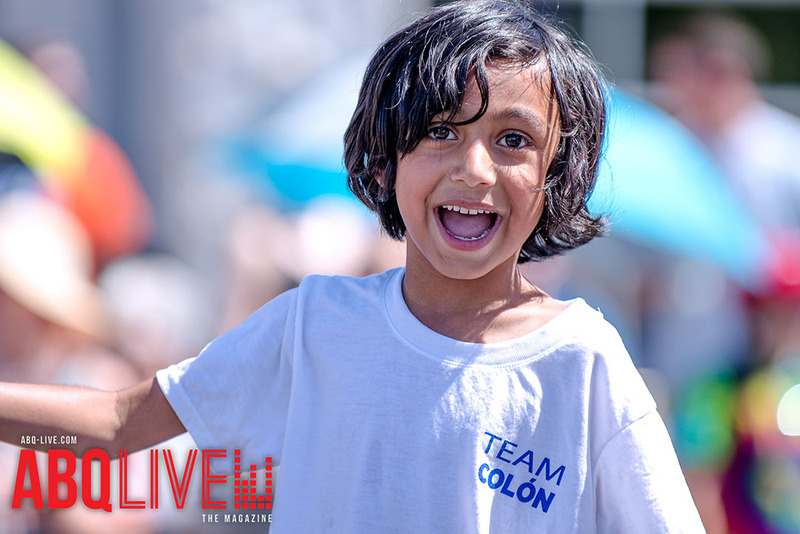 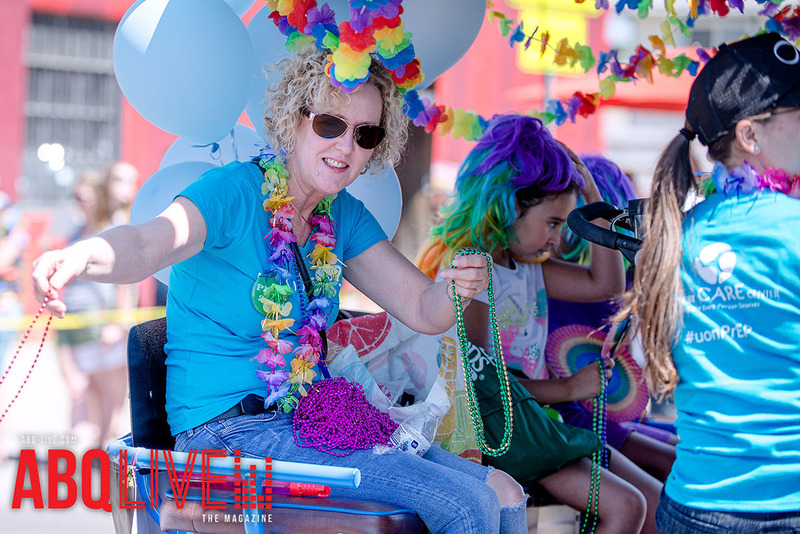 “It’s just a great community event to get everyone together and kind of celebrate these local heroes while we enjoy our kids and family to0,” Jacquin said. 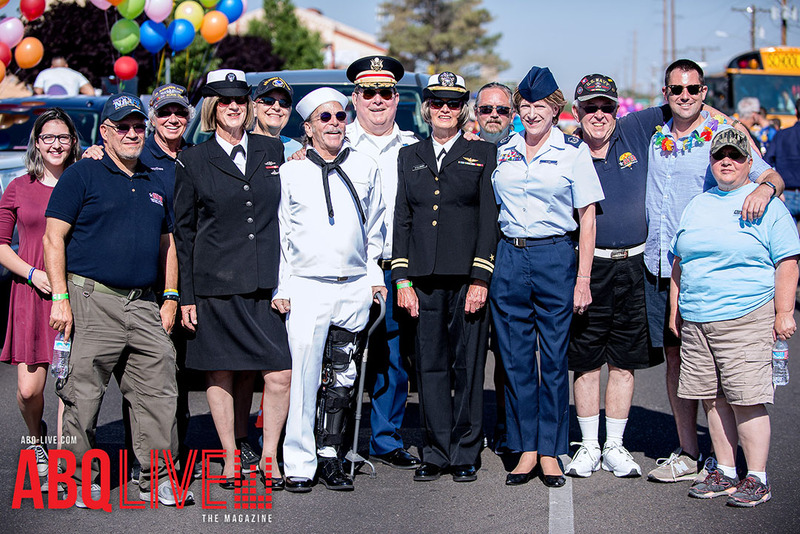 For more information on Hanging with Heroes click on the link here. 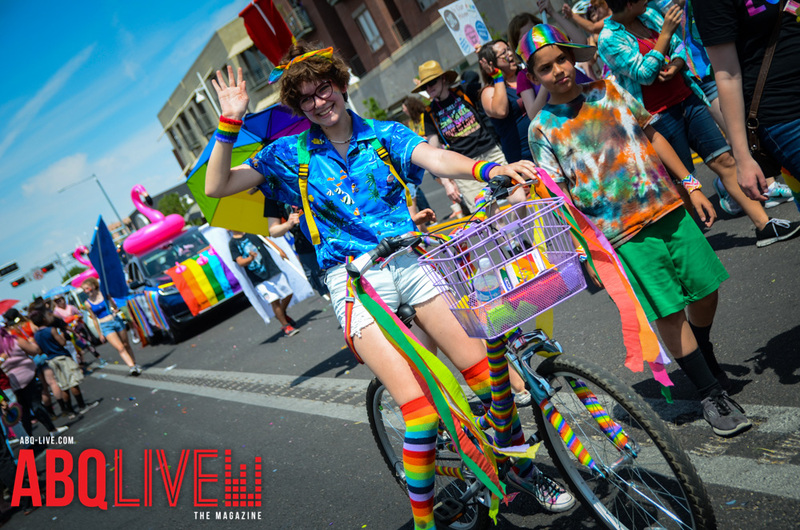 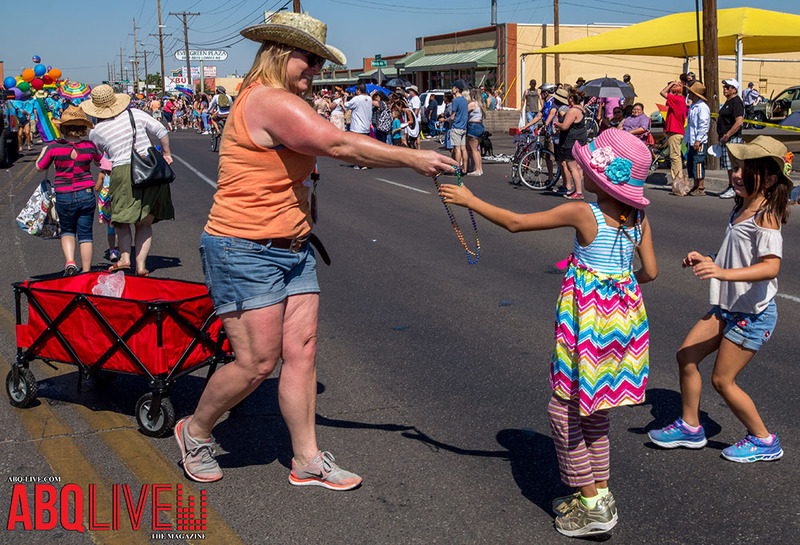 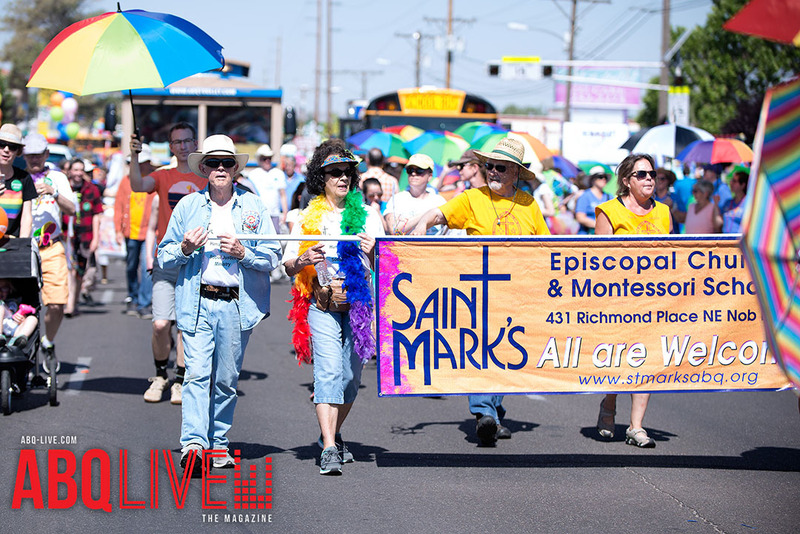 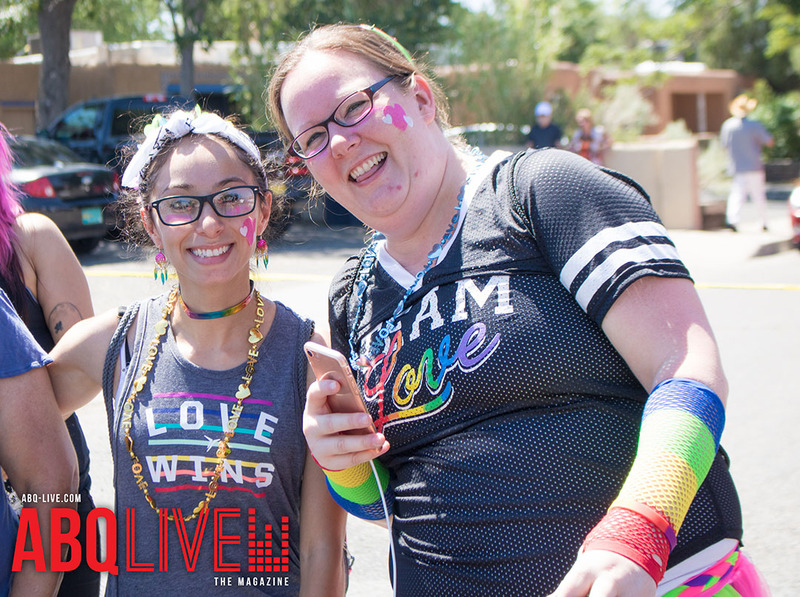 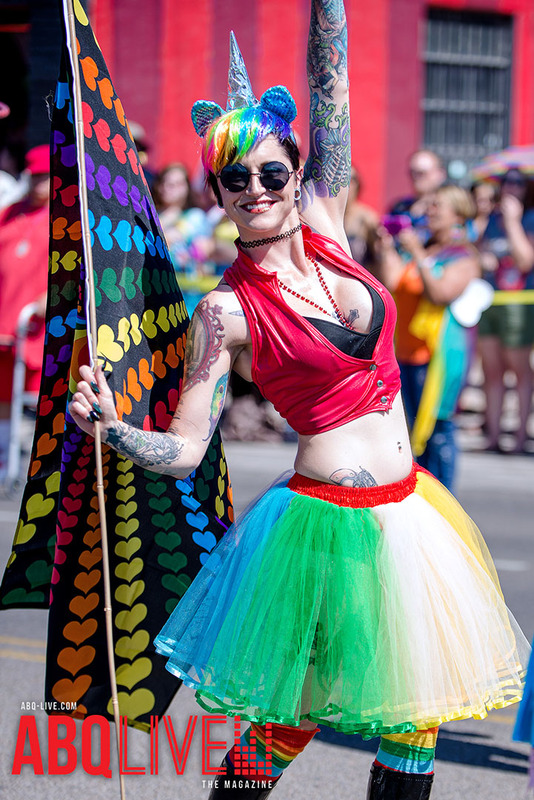 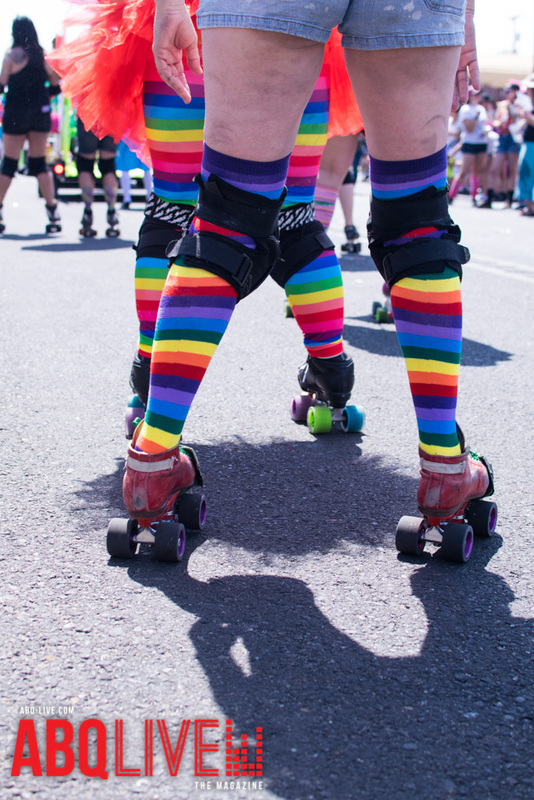 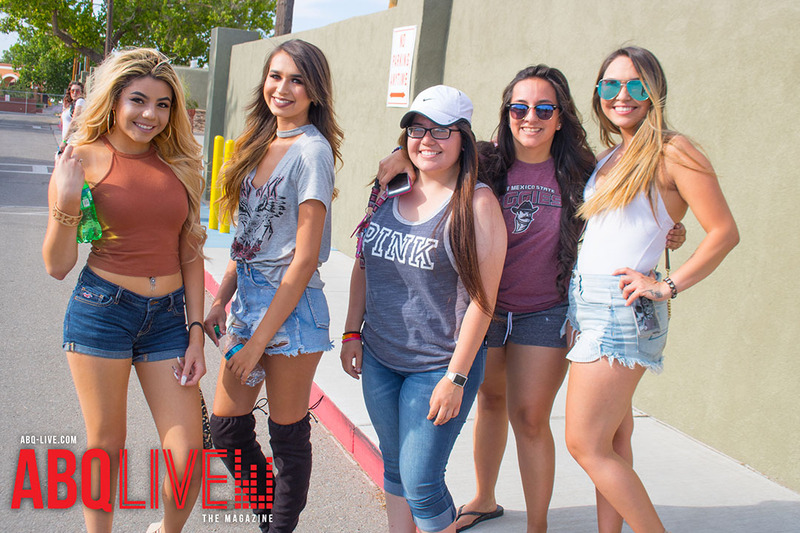 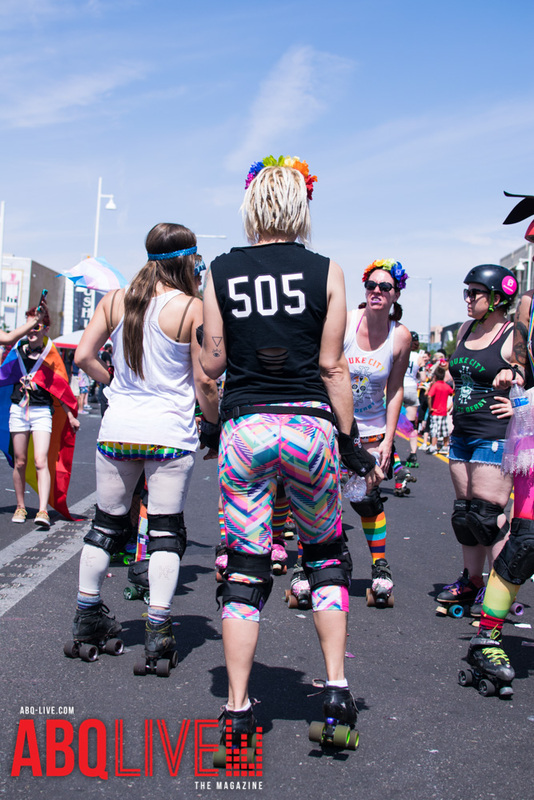 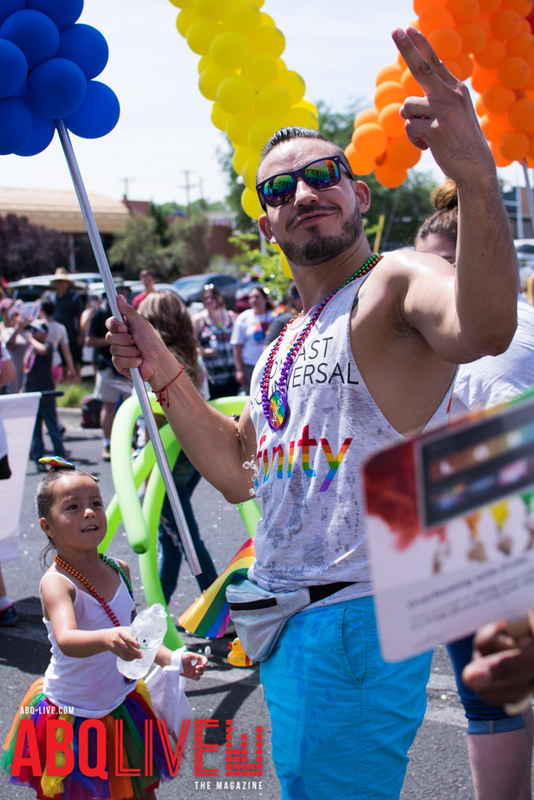 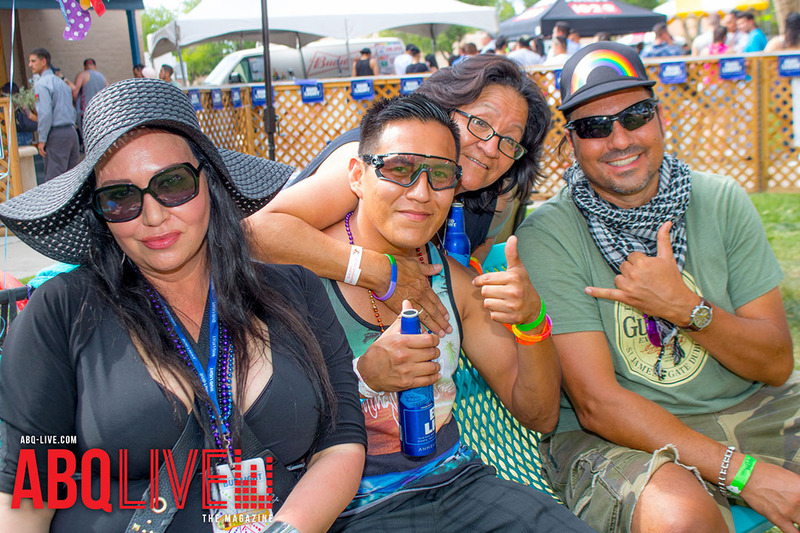 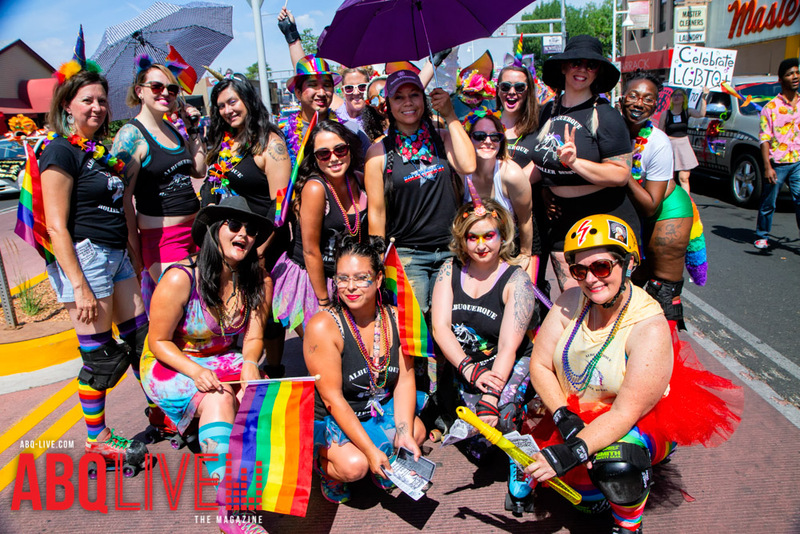 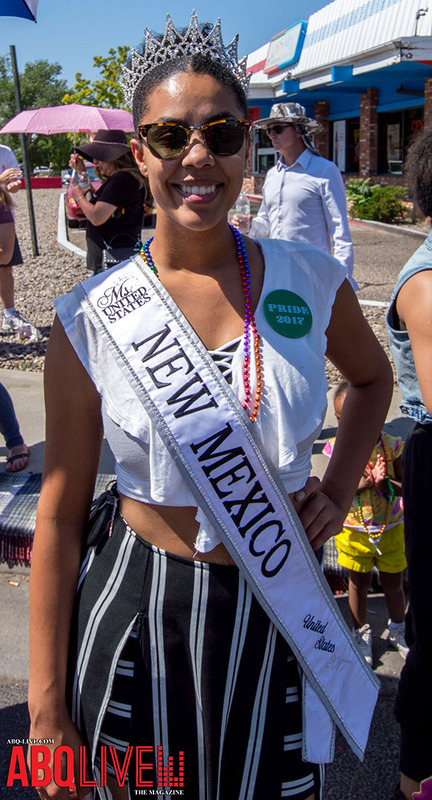 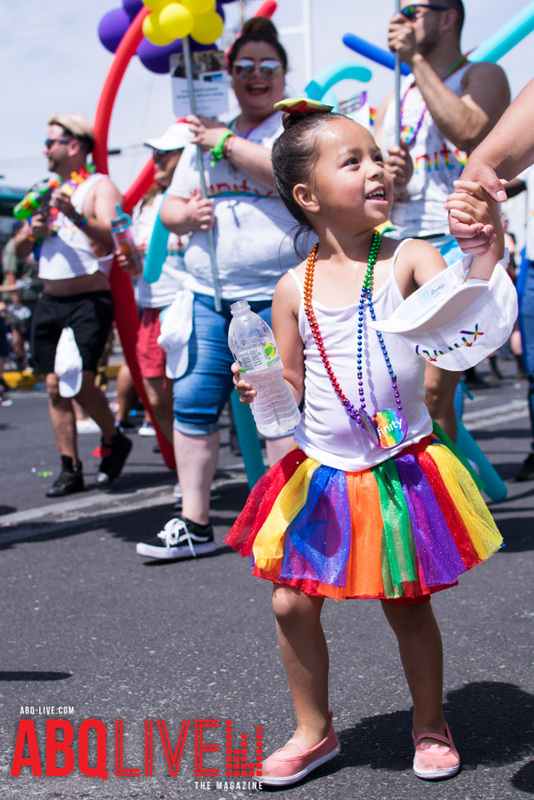 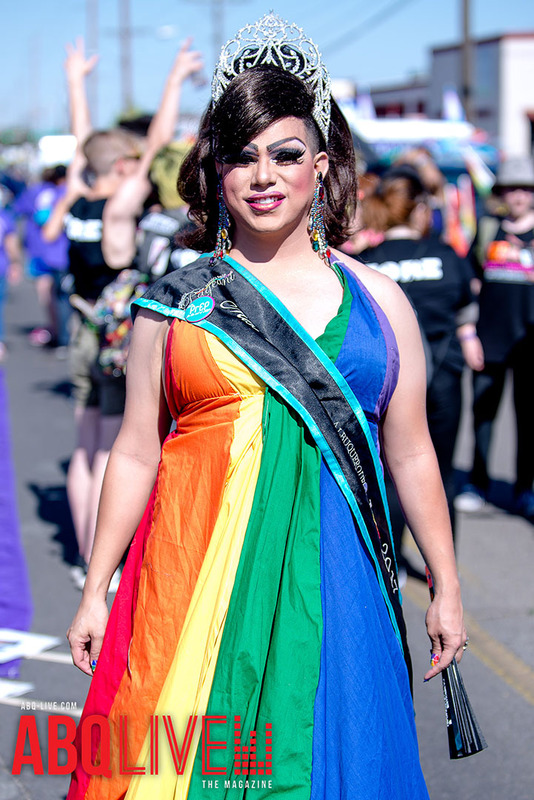 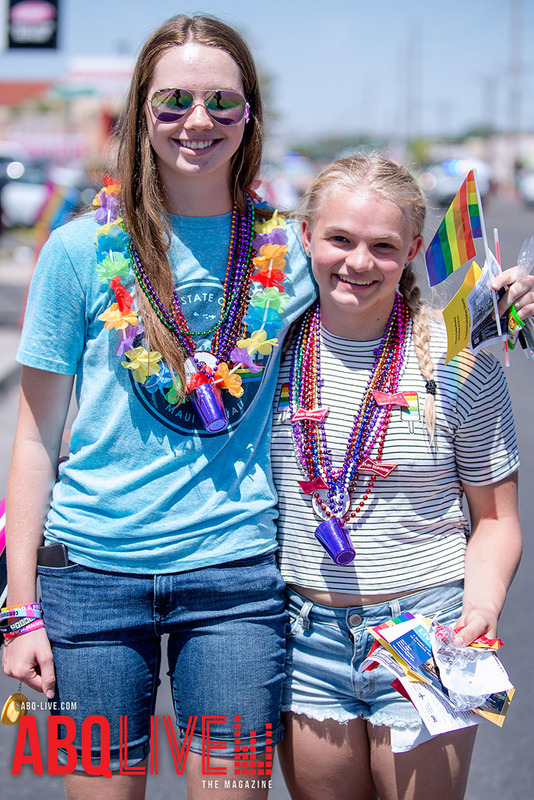 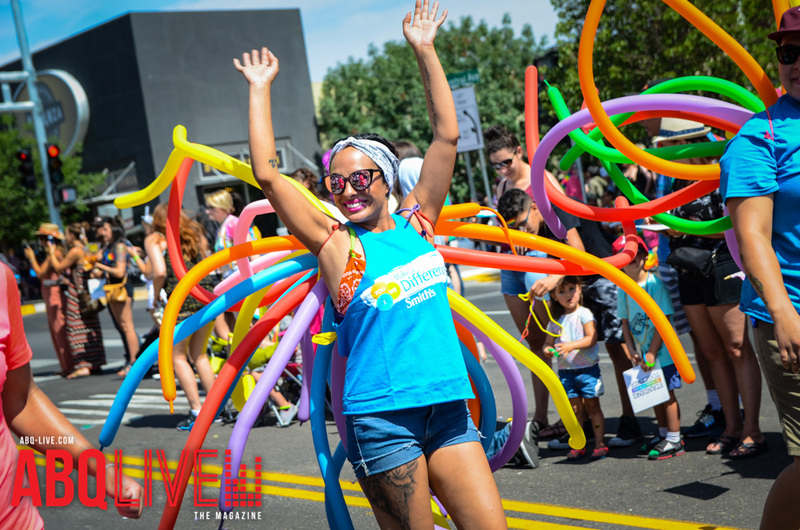 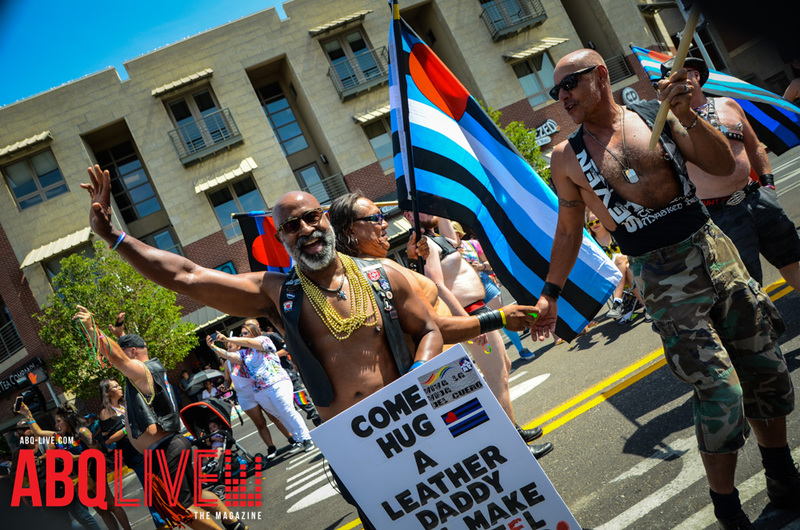 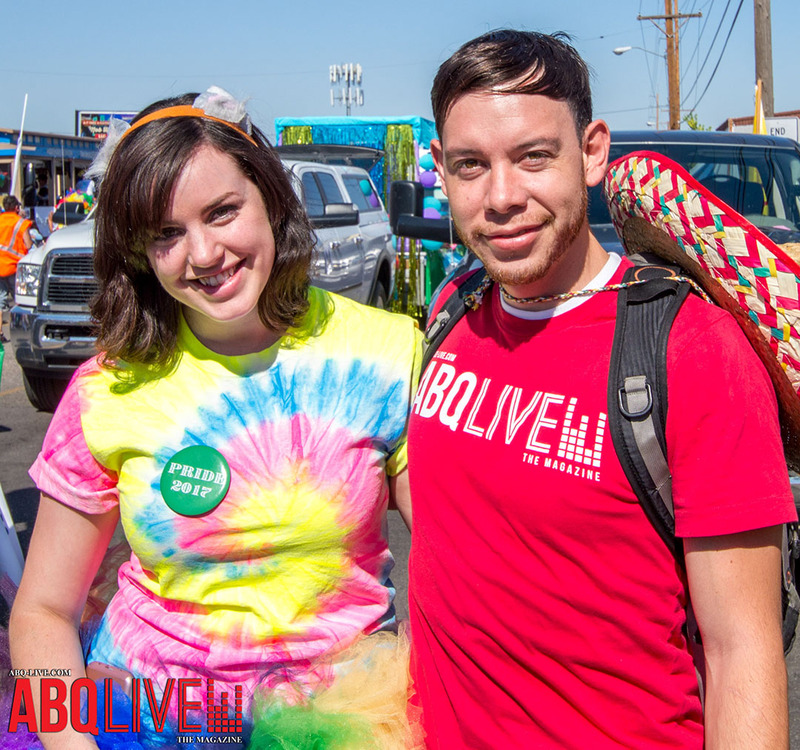 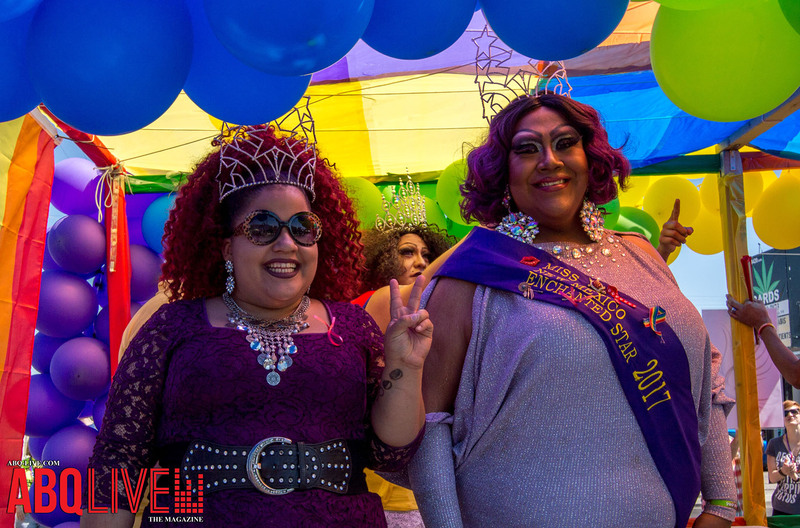 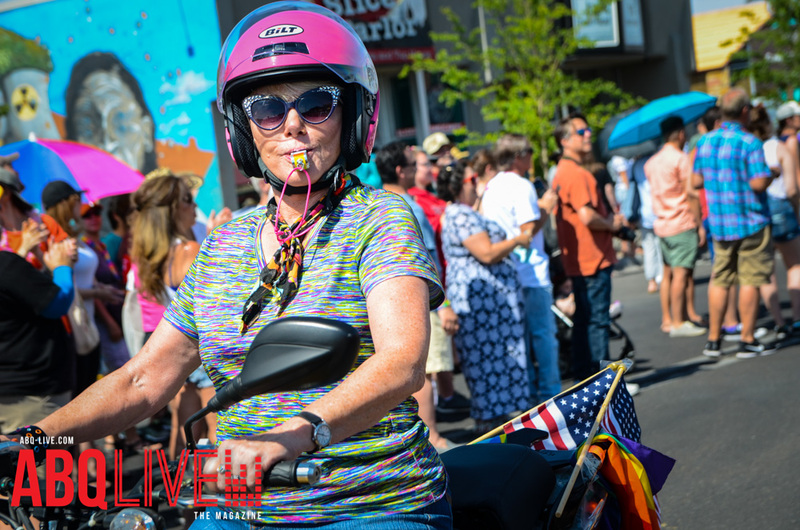 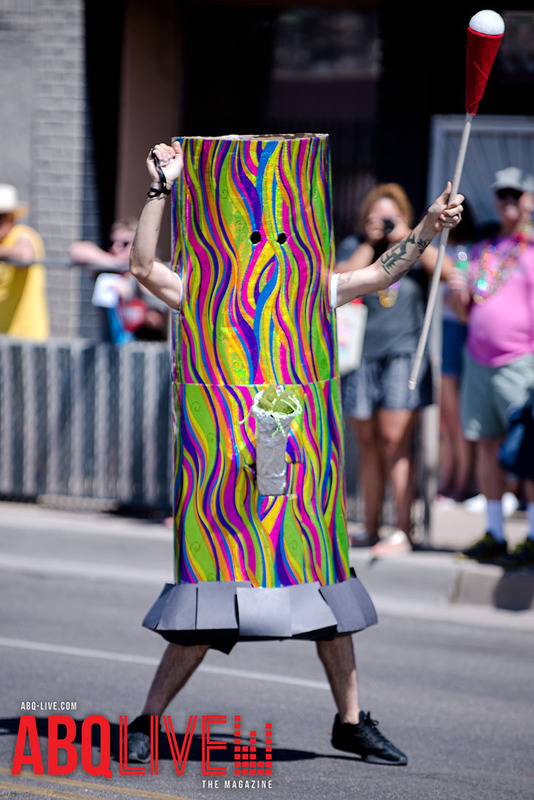 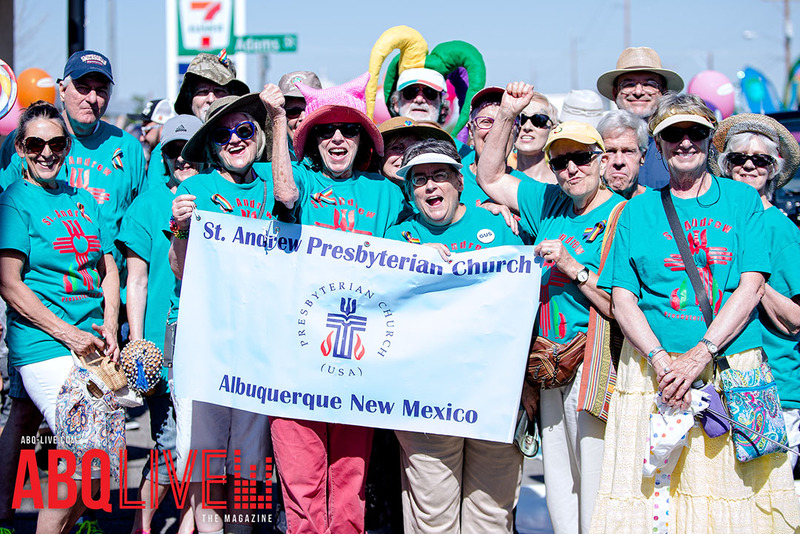 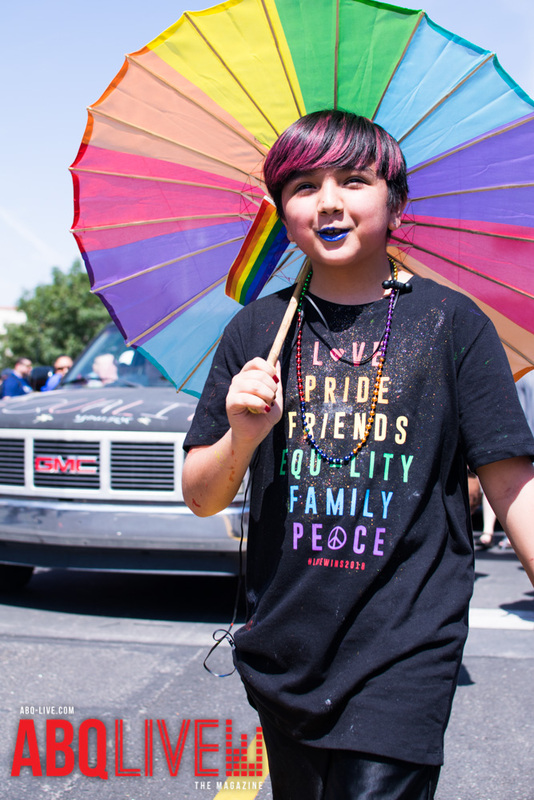 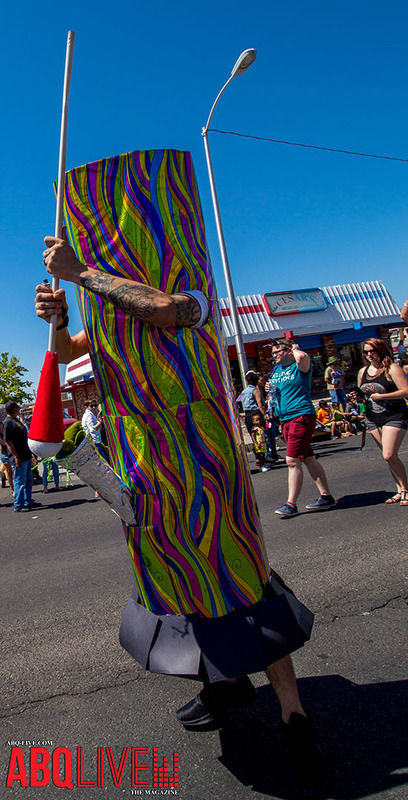 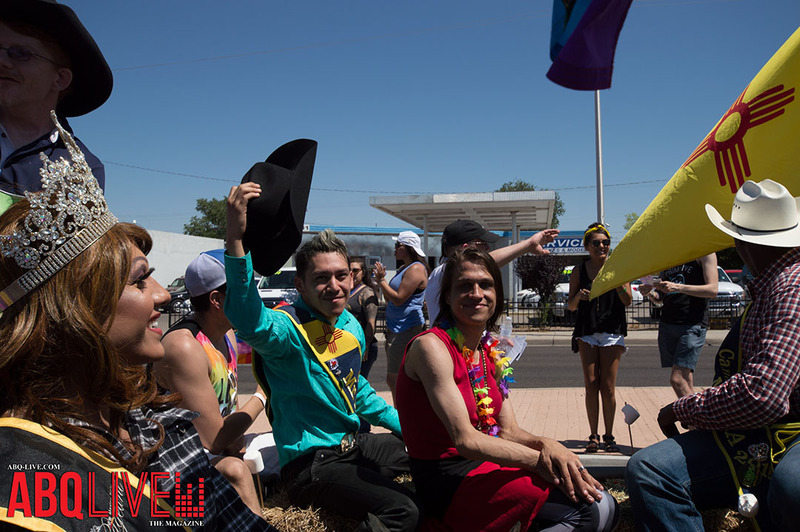 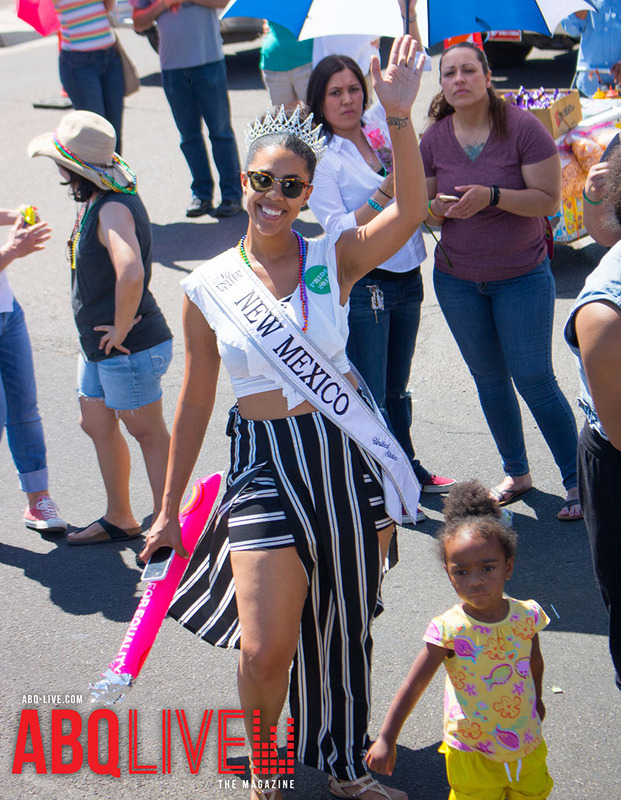 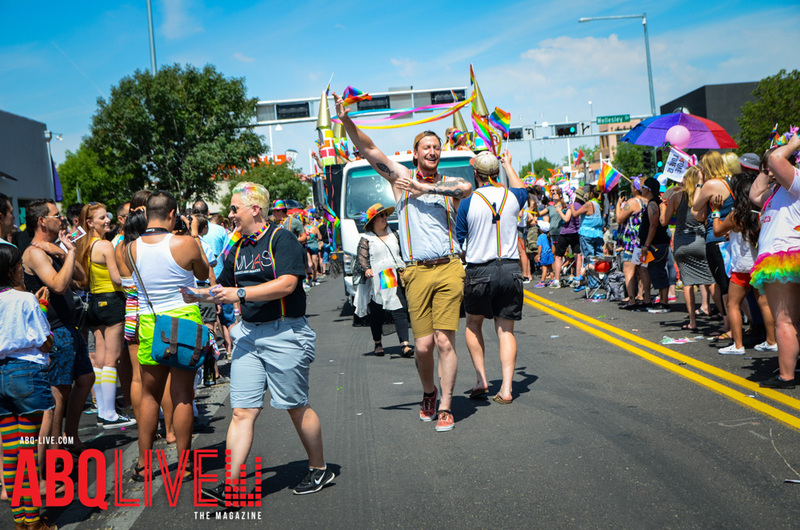 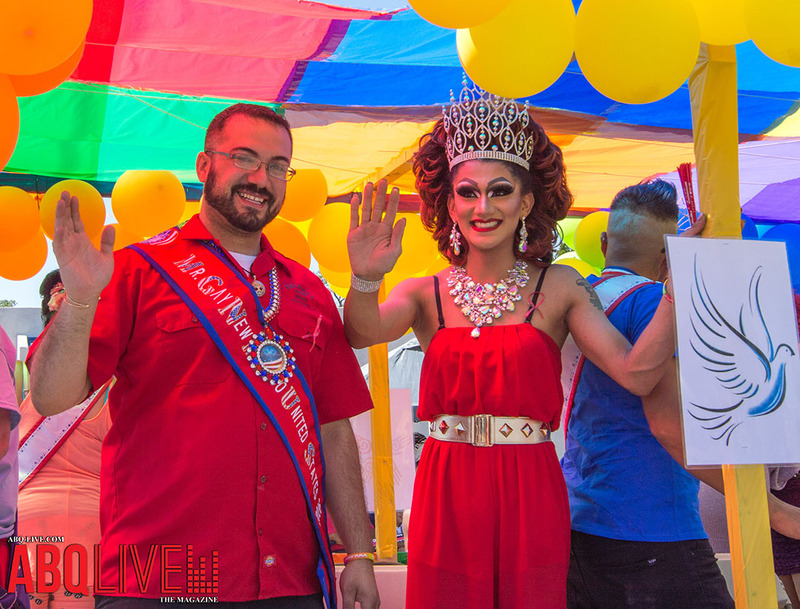 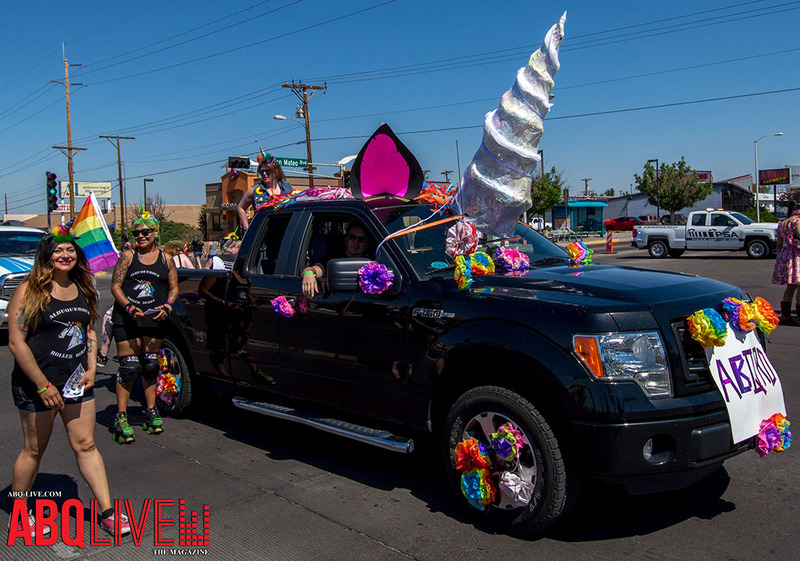 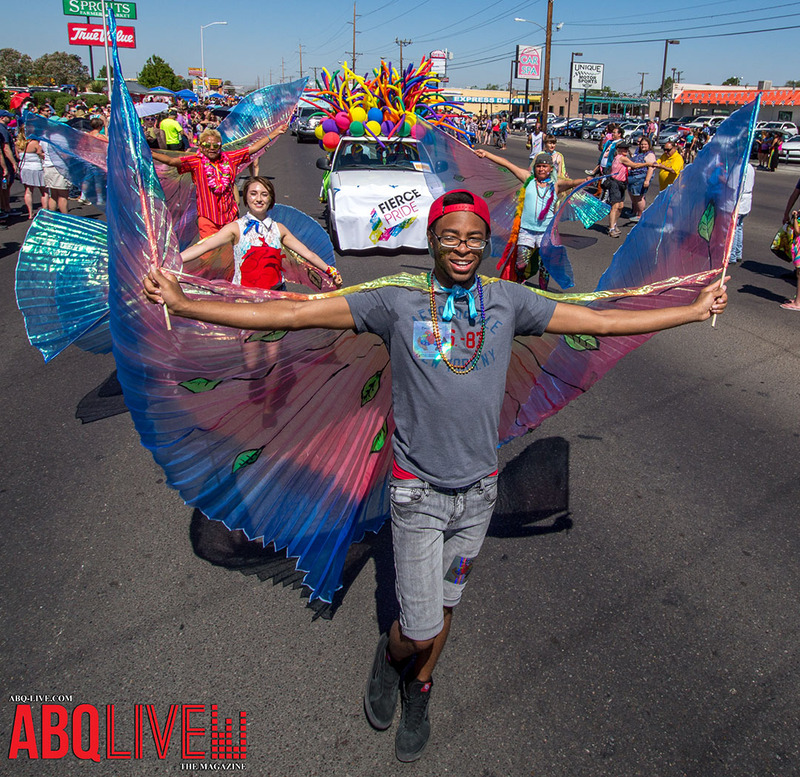 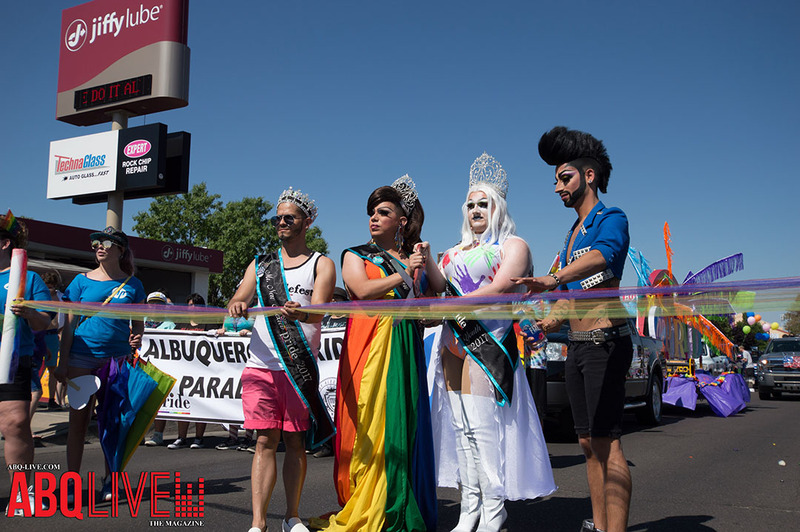 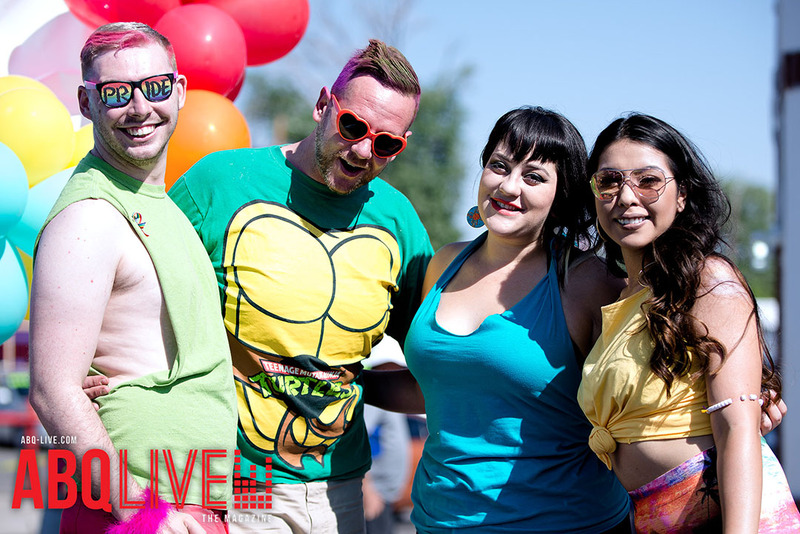 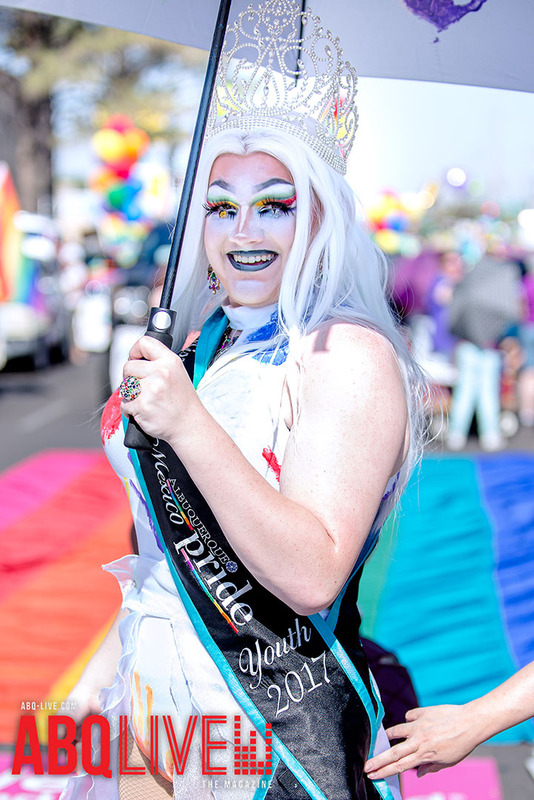 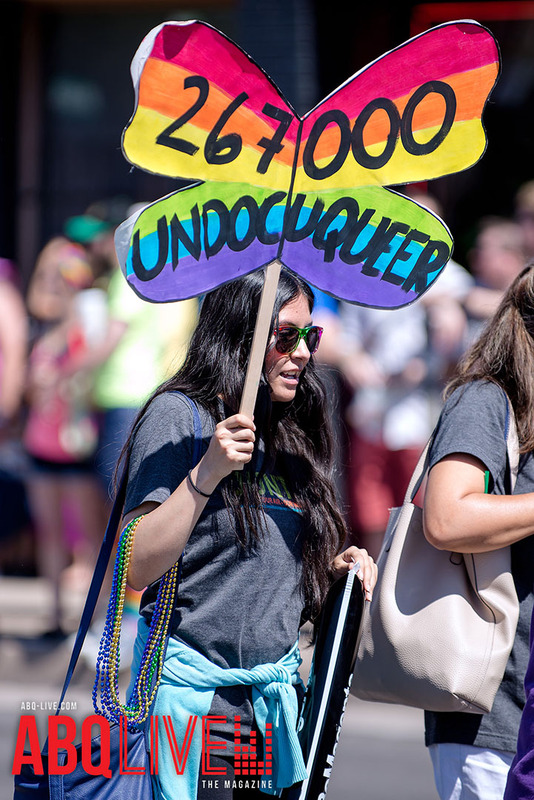 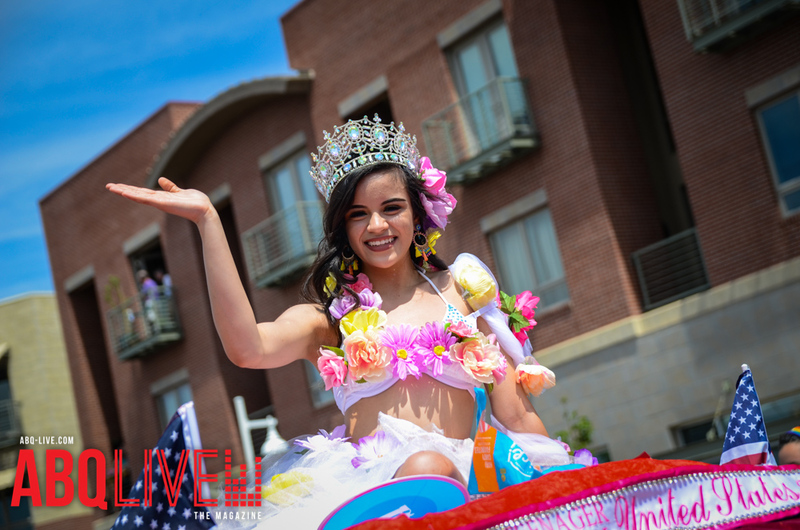 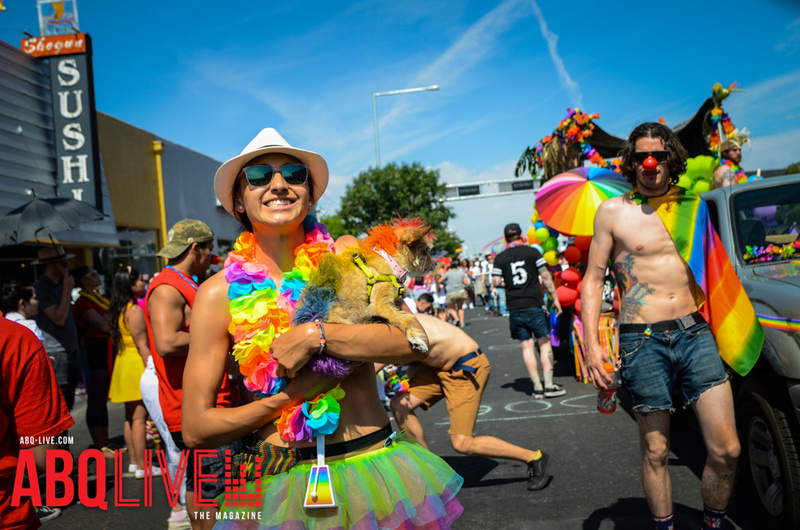 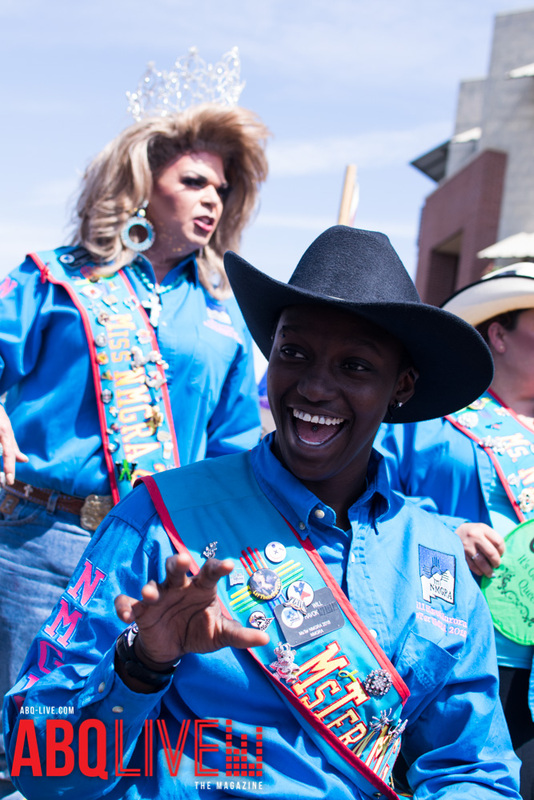 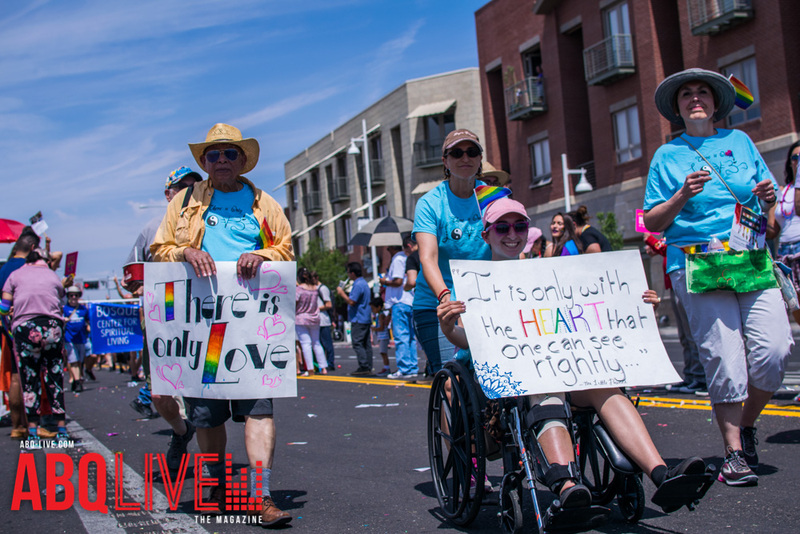 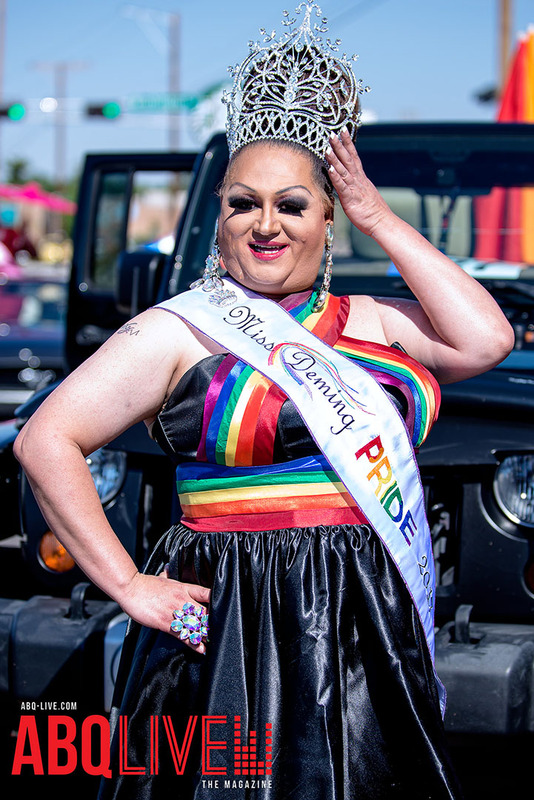 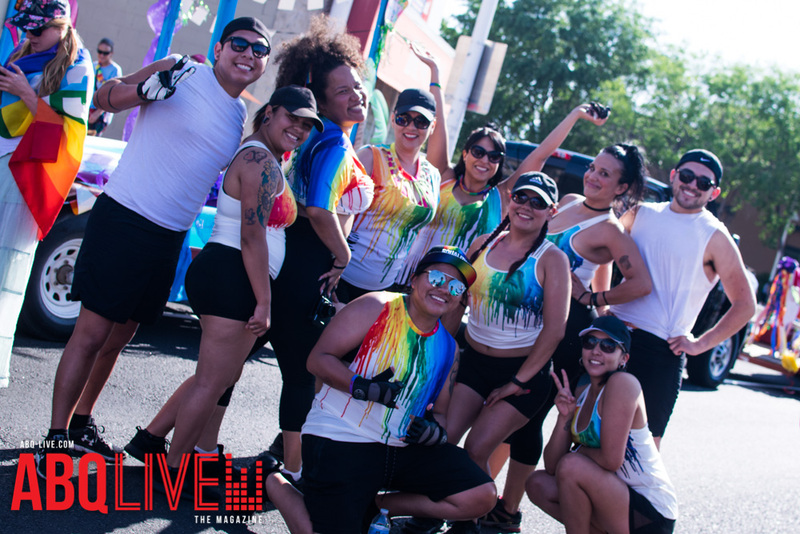 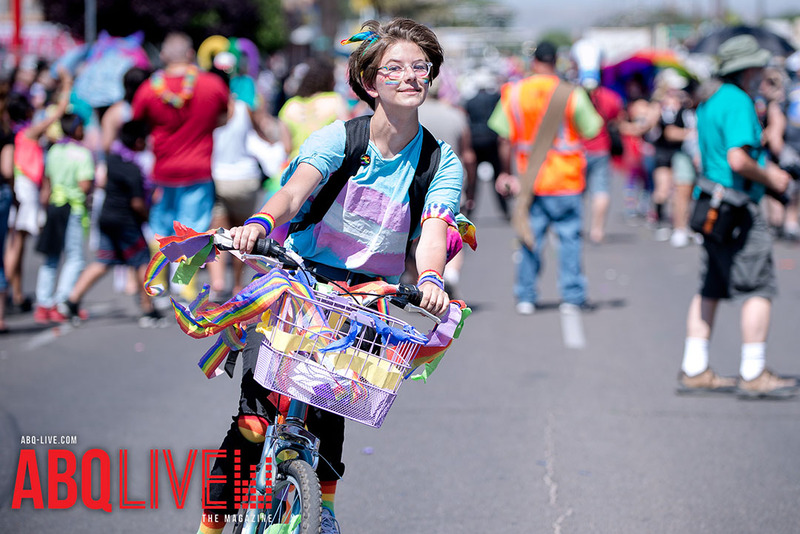 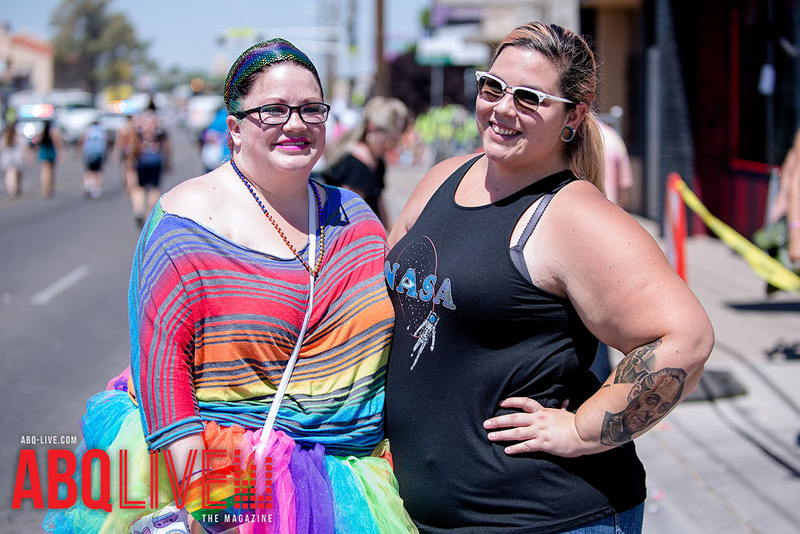 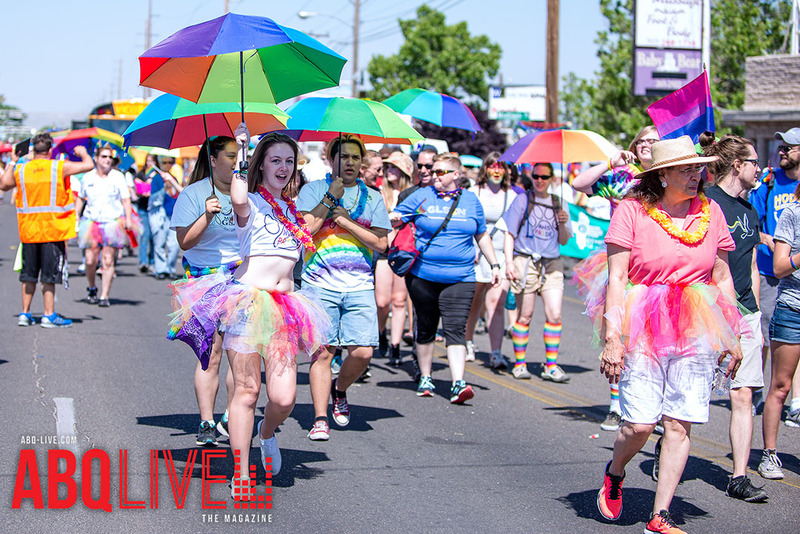 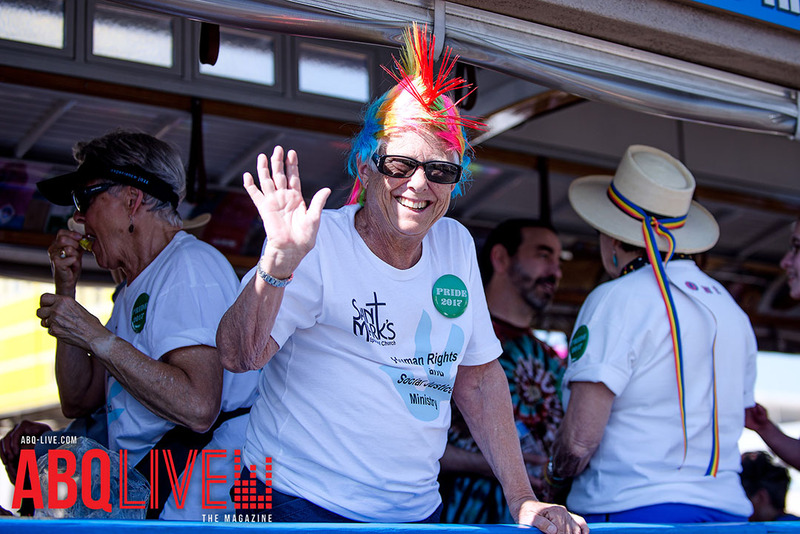 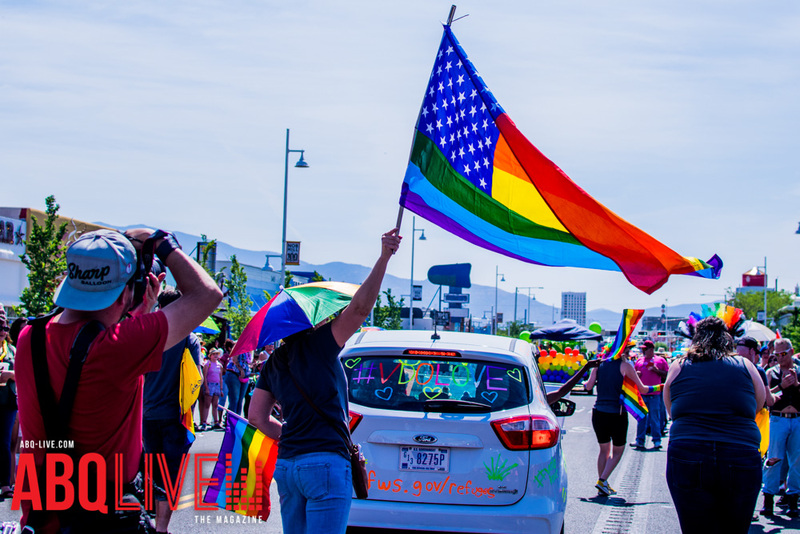 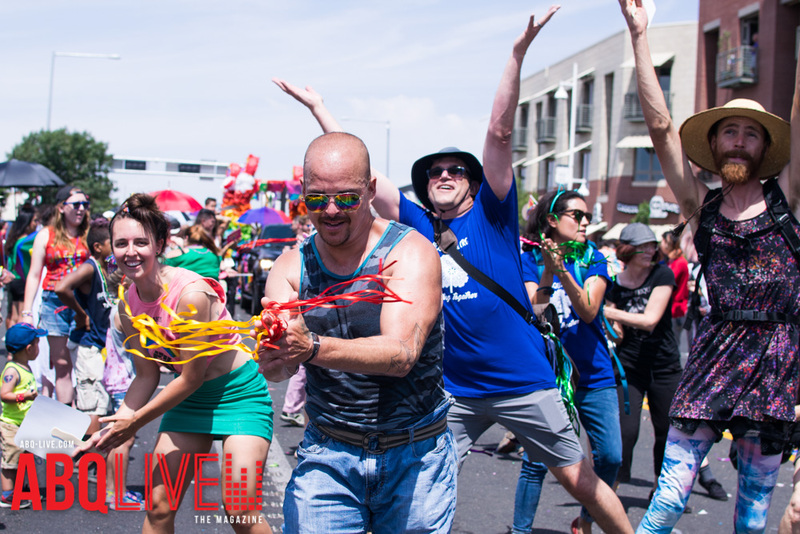 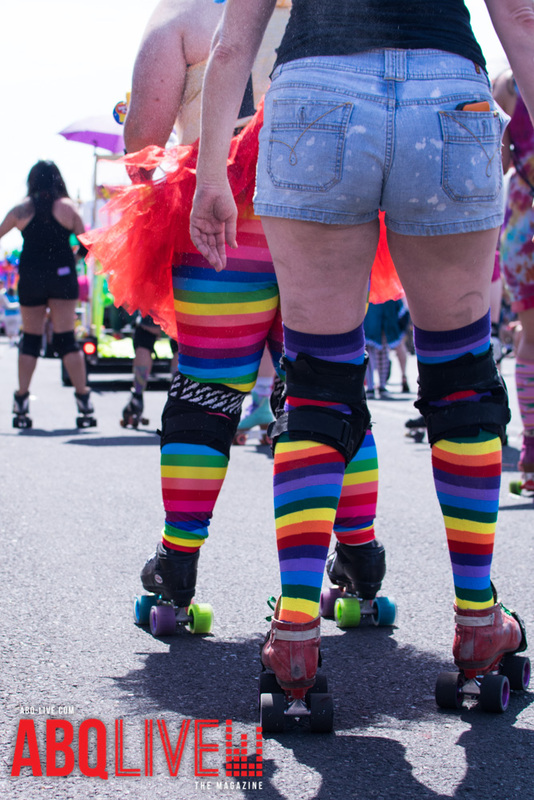 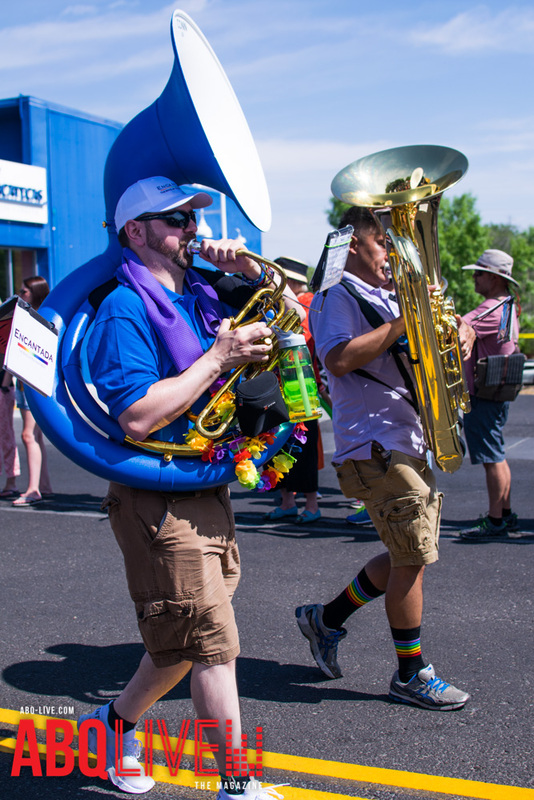 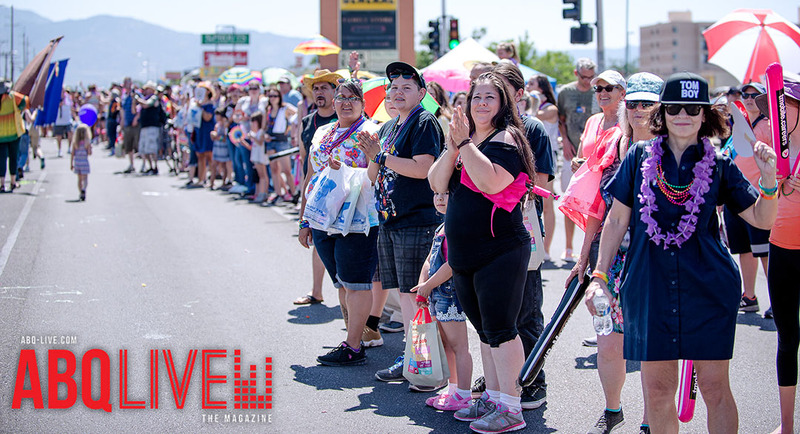 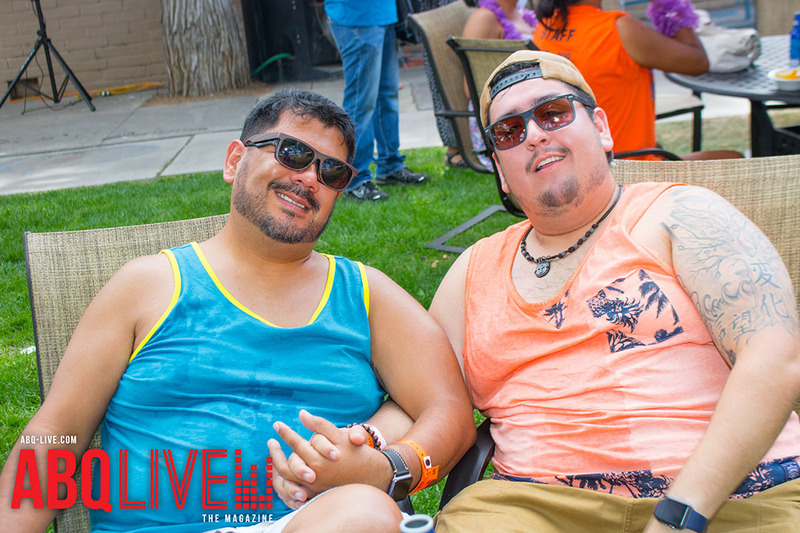 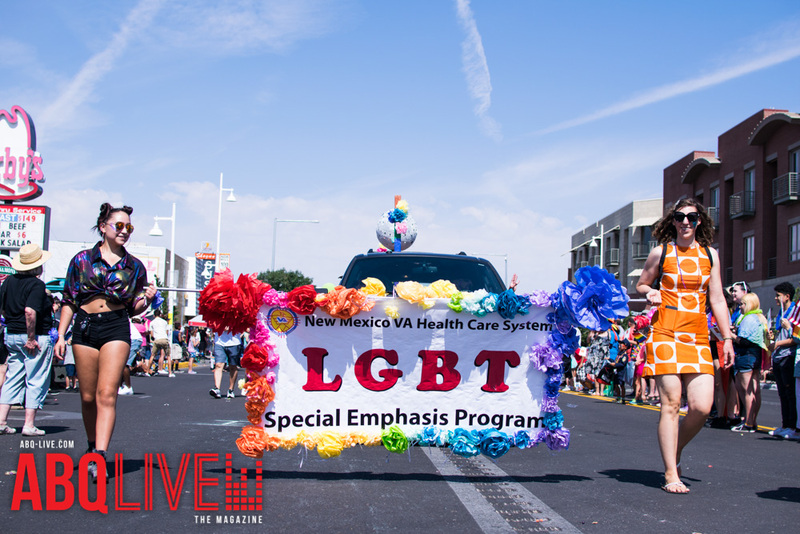 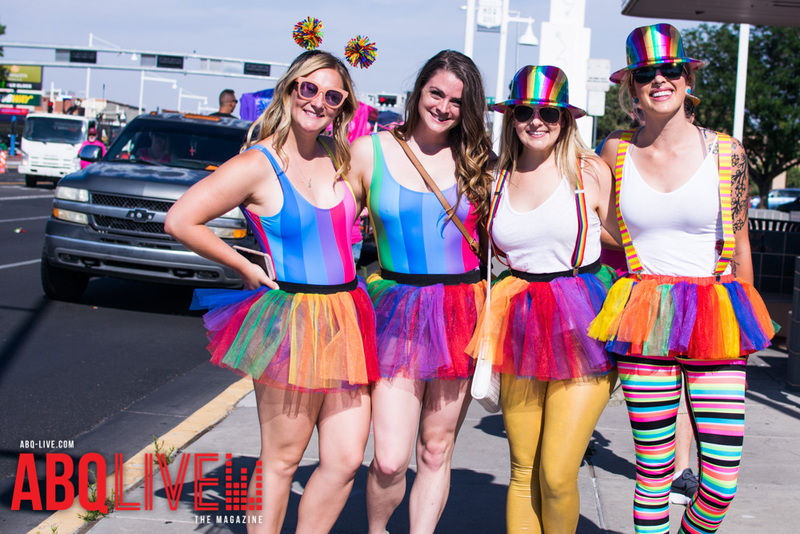 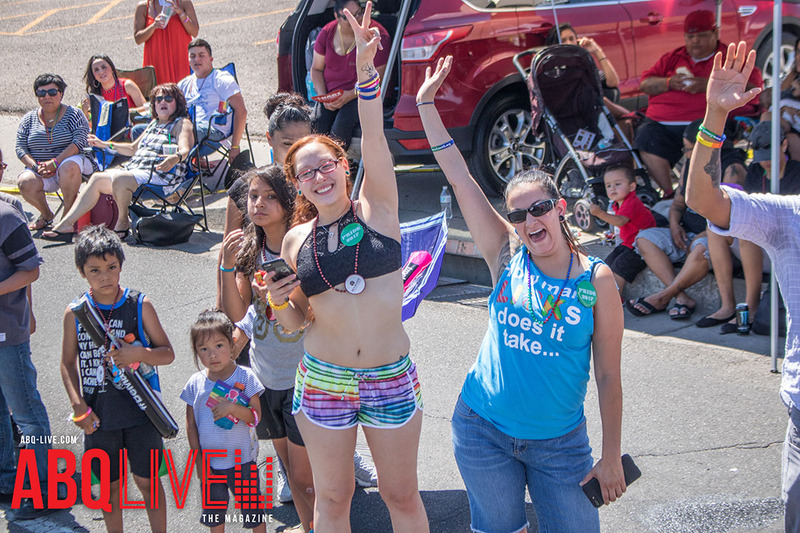 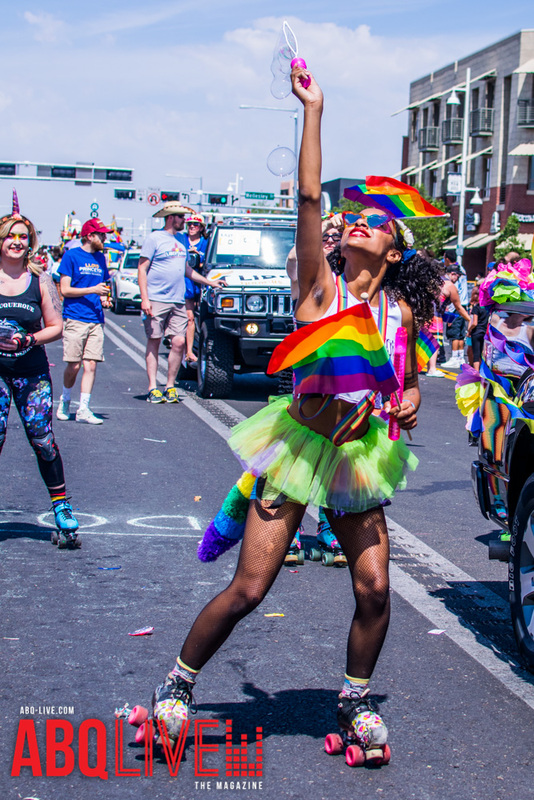 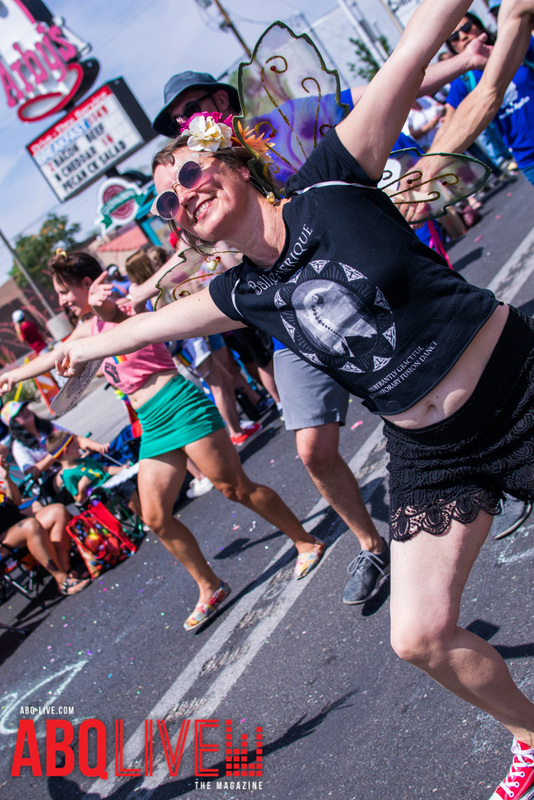 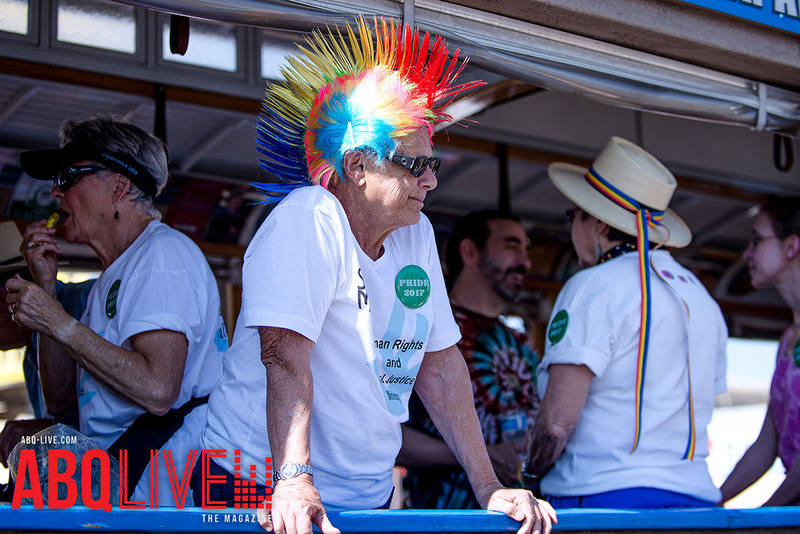 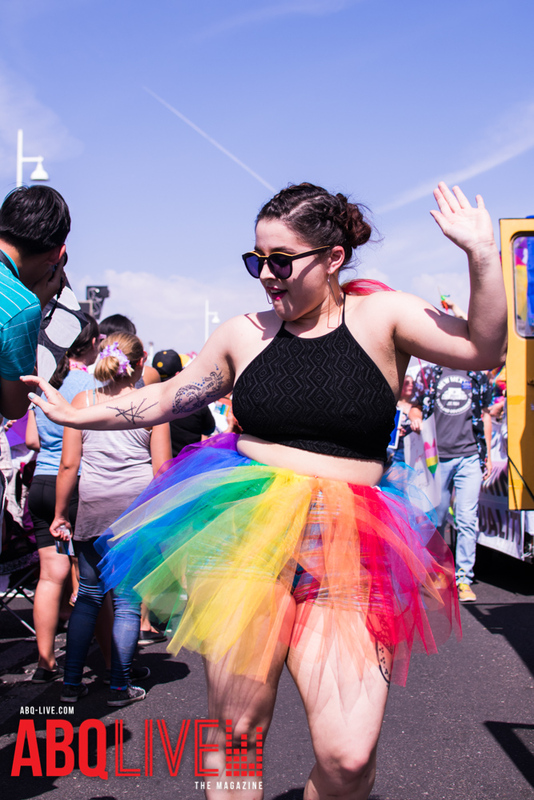 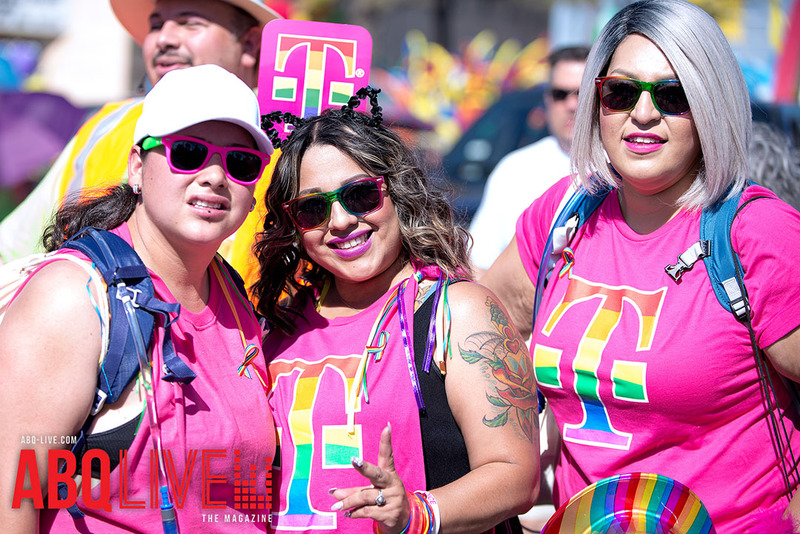 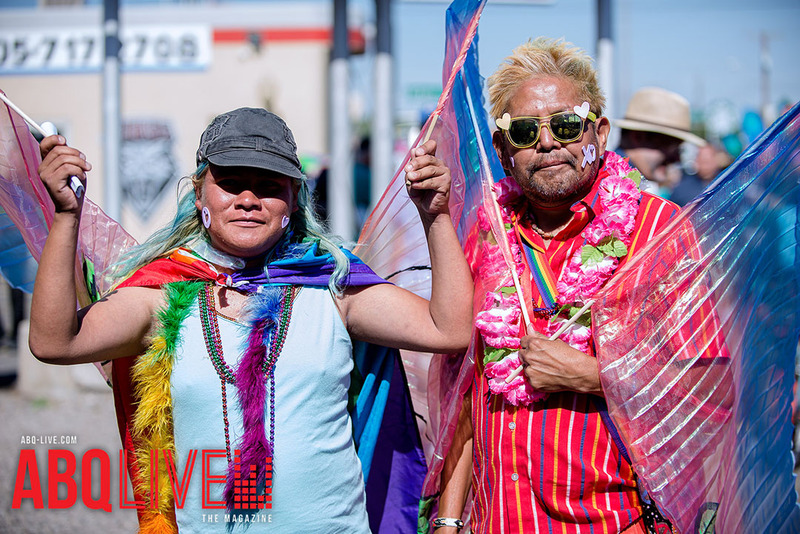 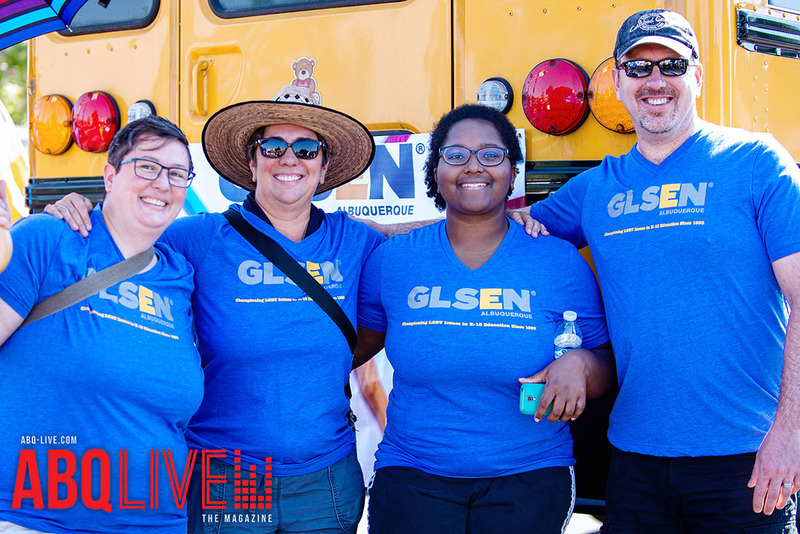 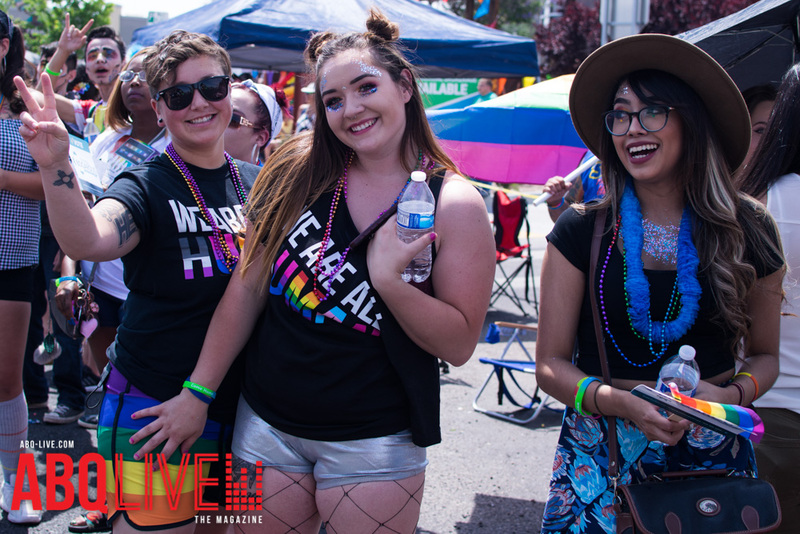 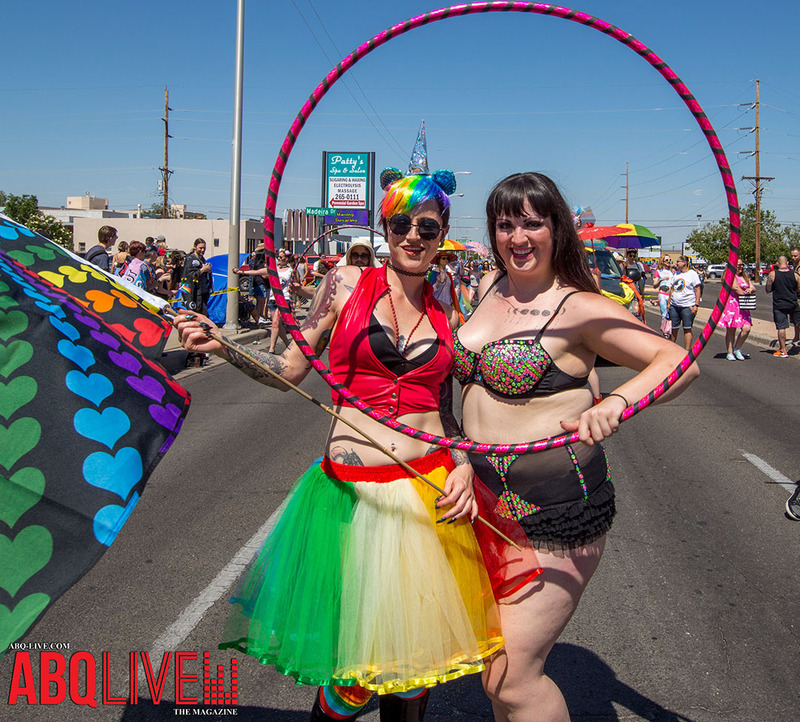 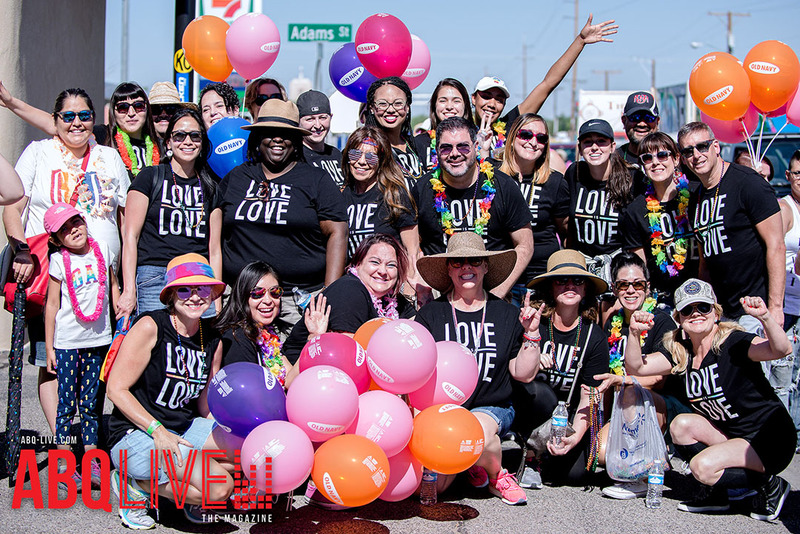 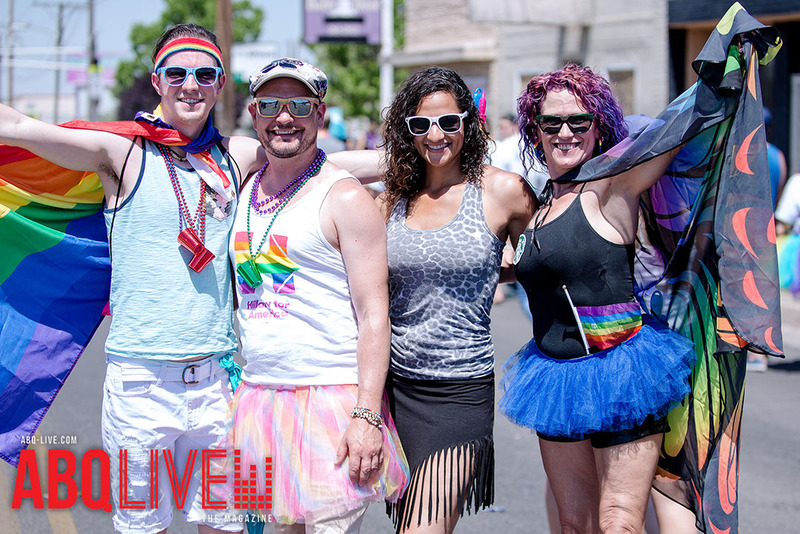 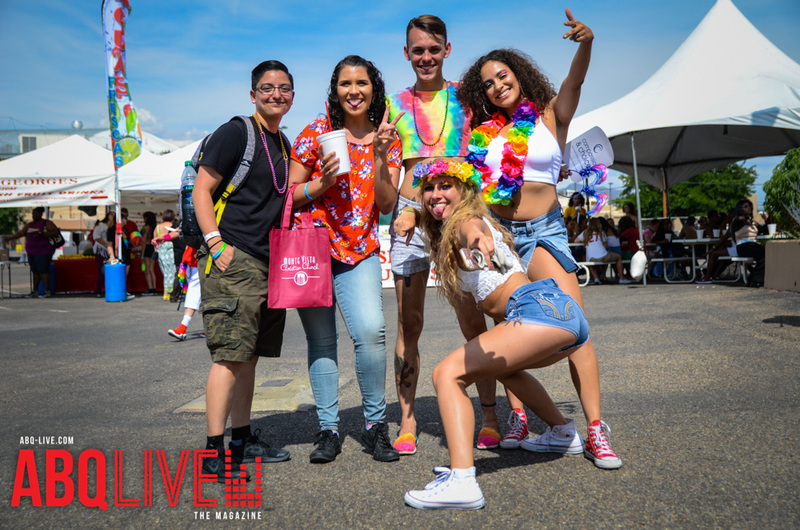 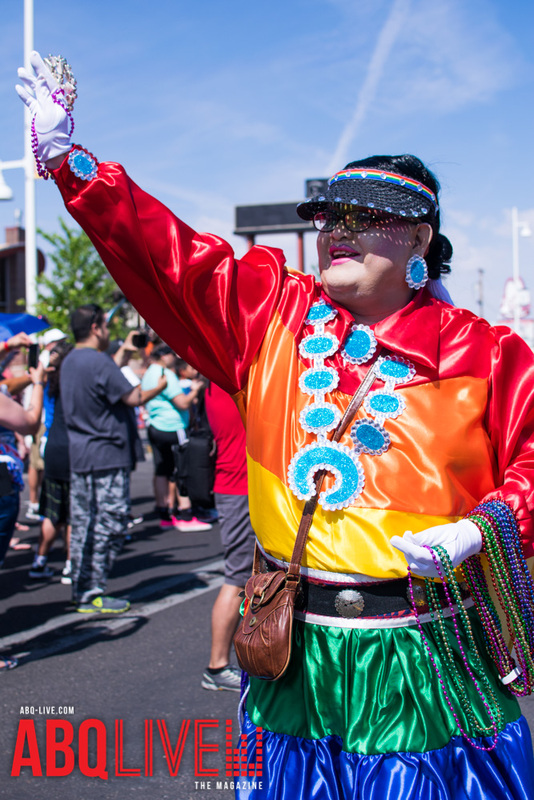 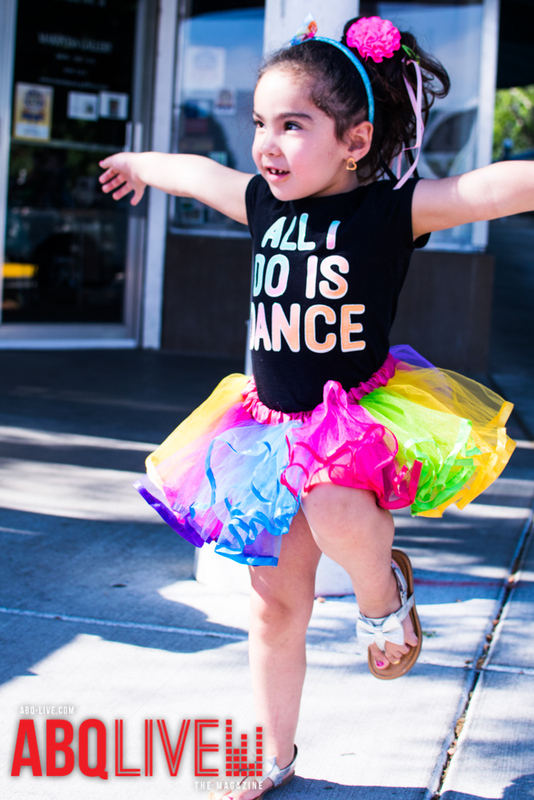 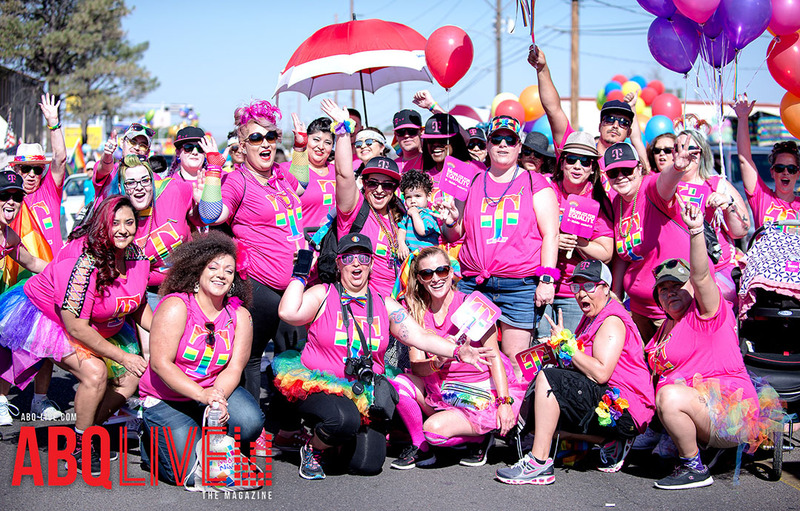 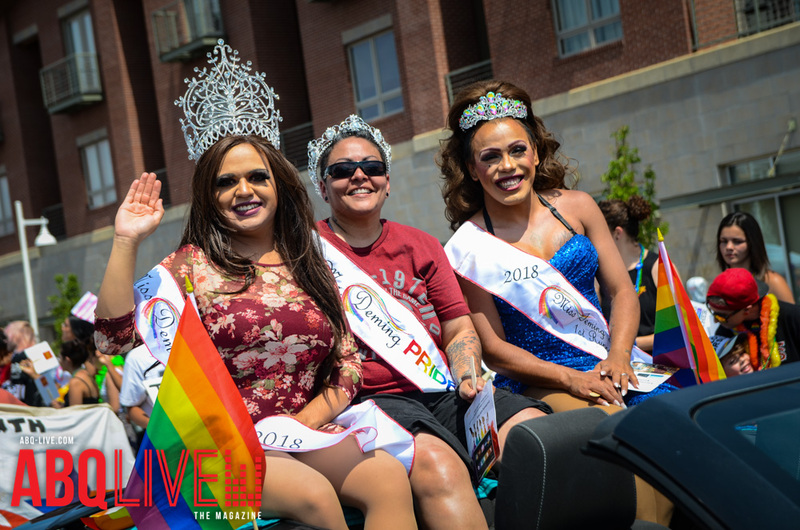 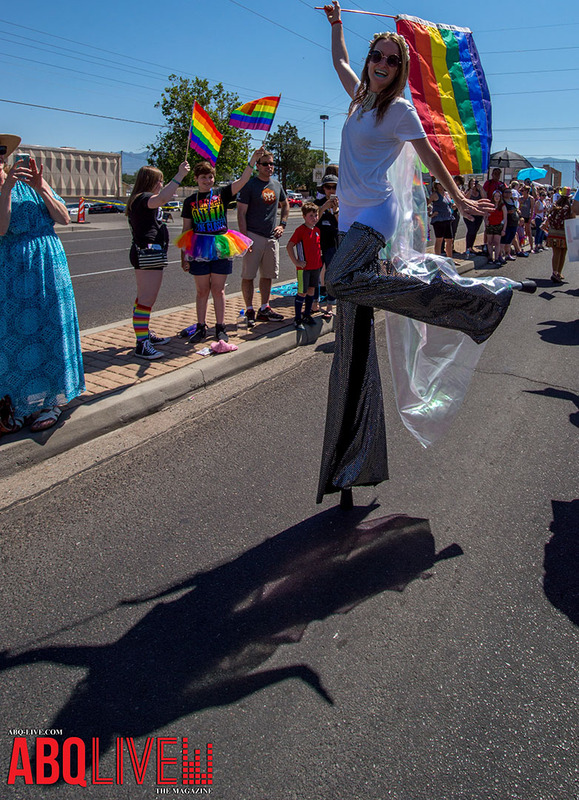 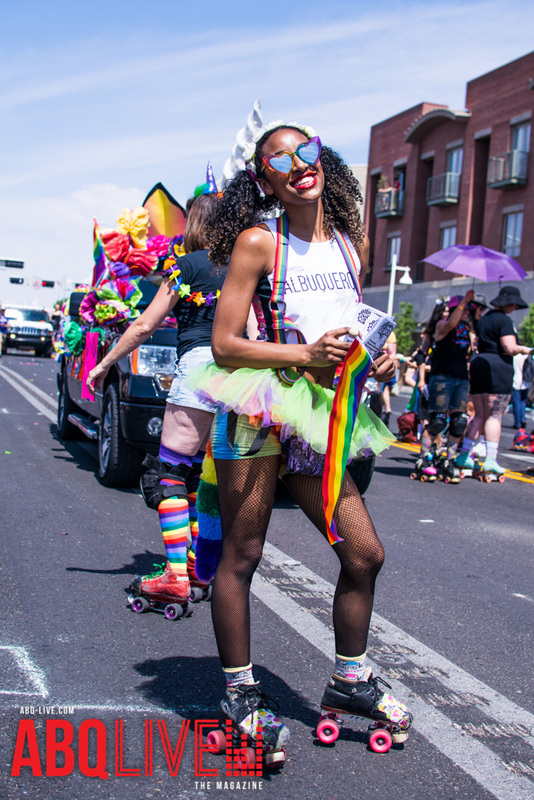 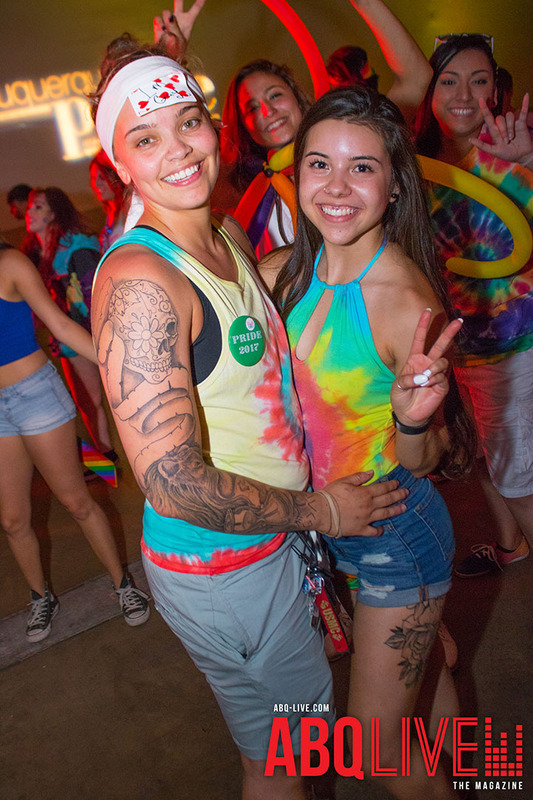 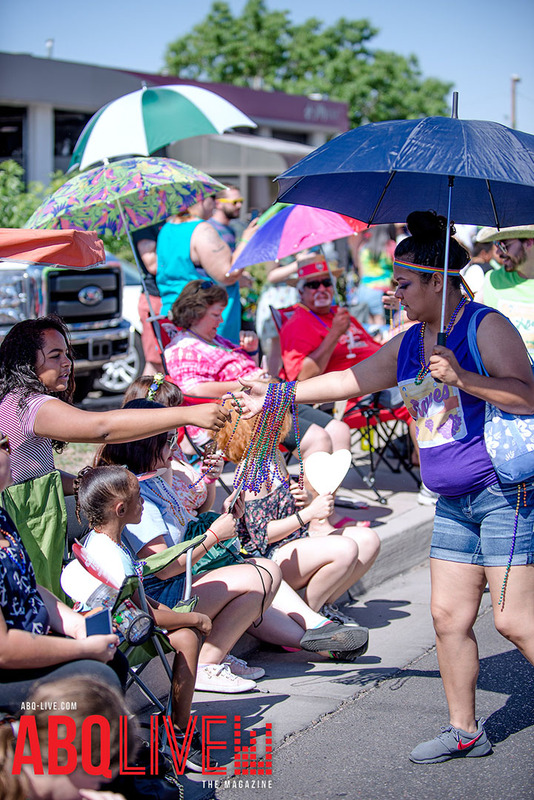 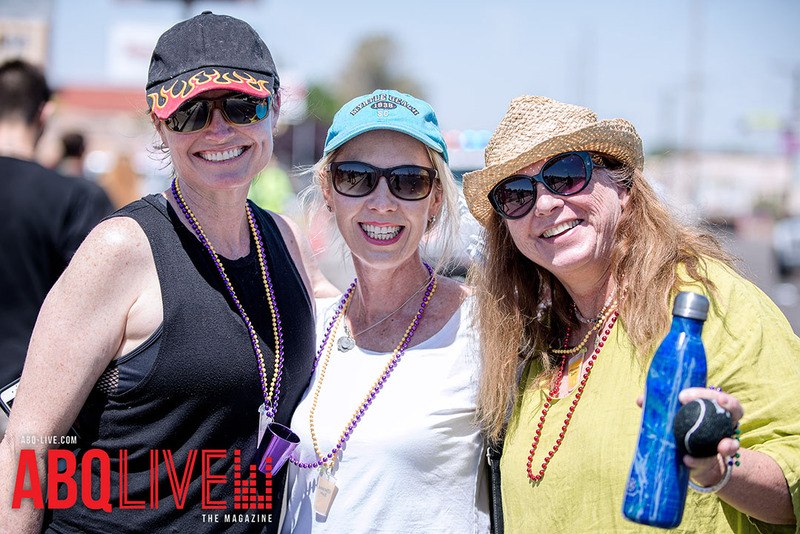 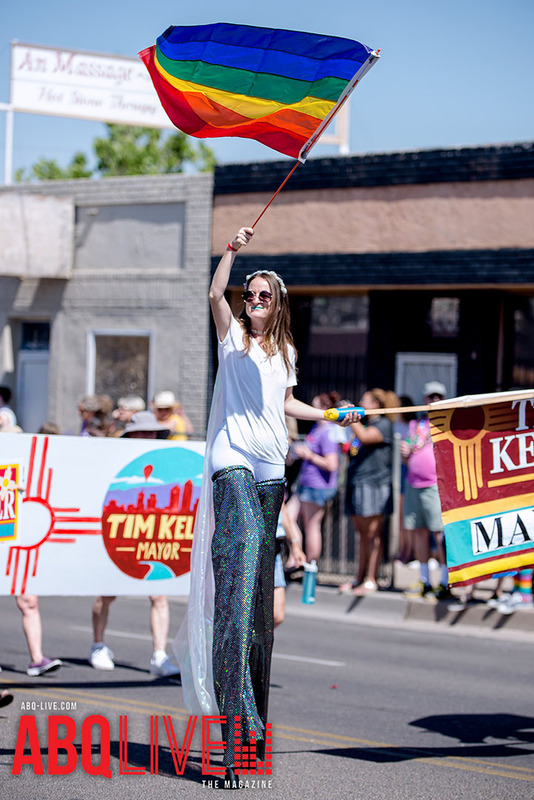 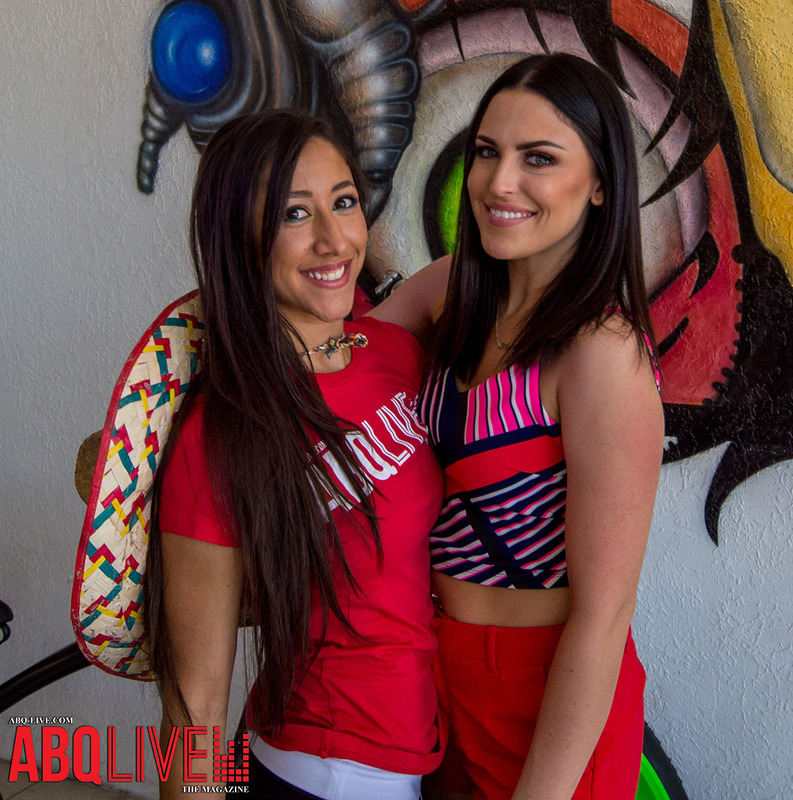 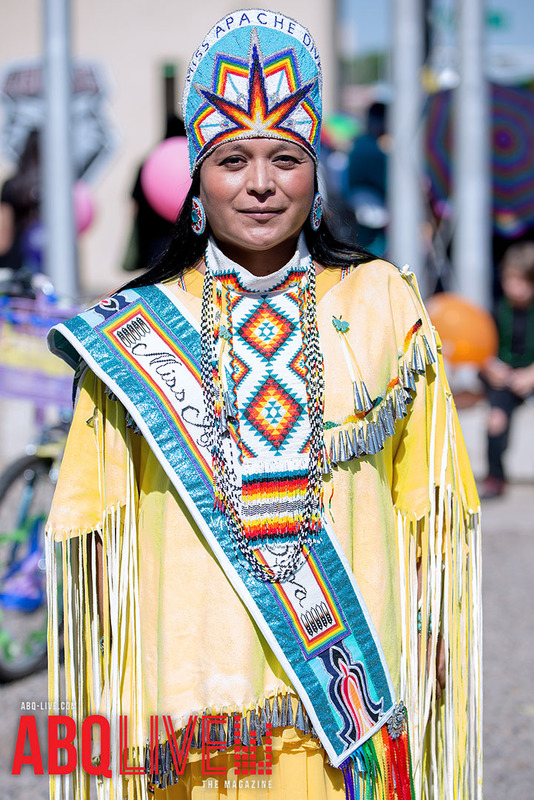 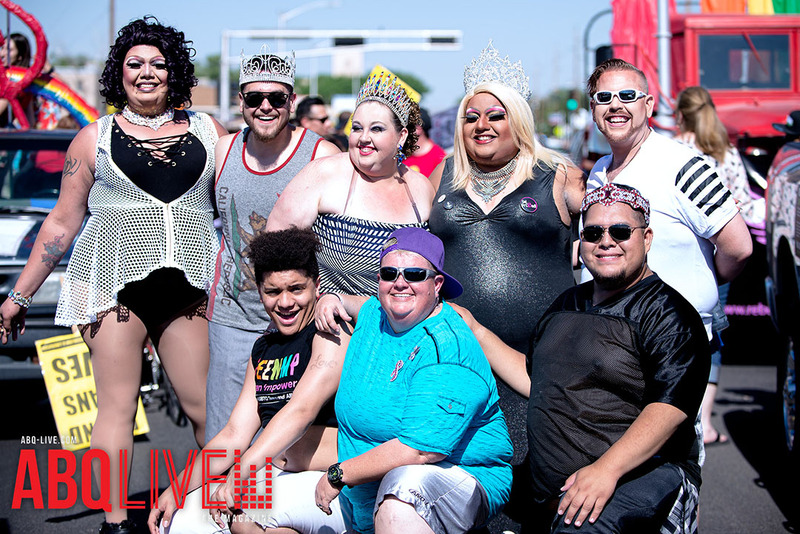 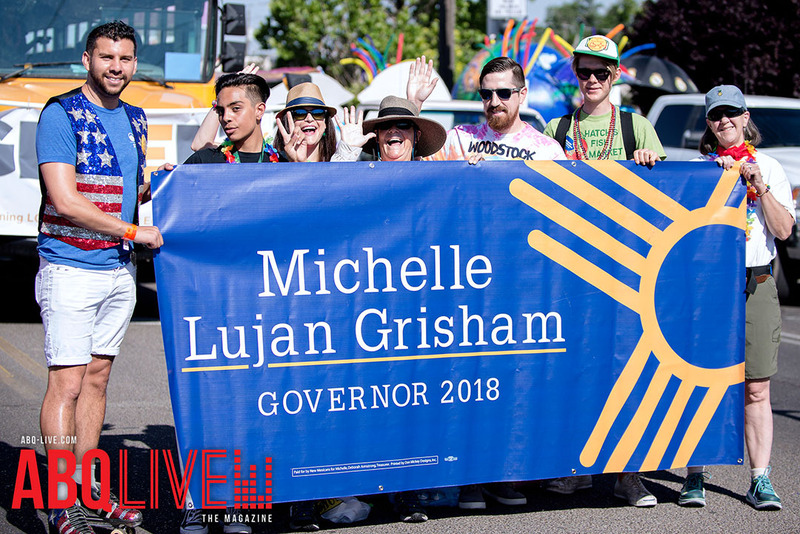 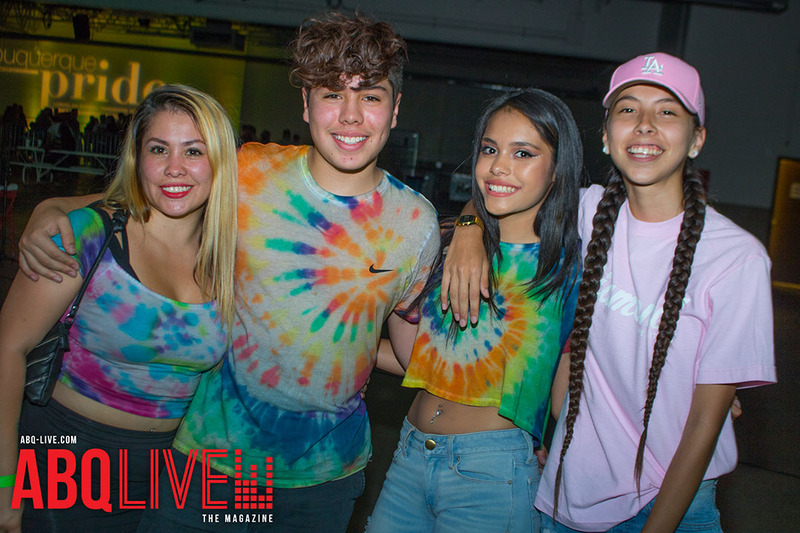 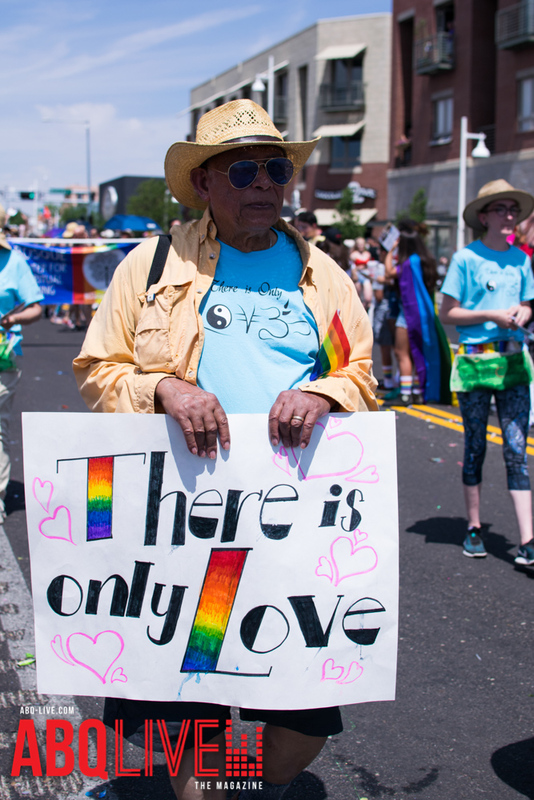 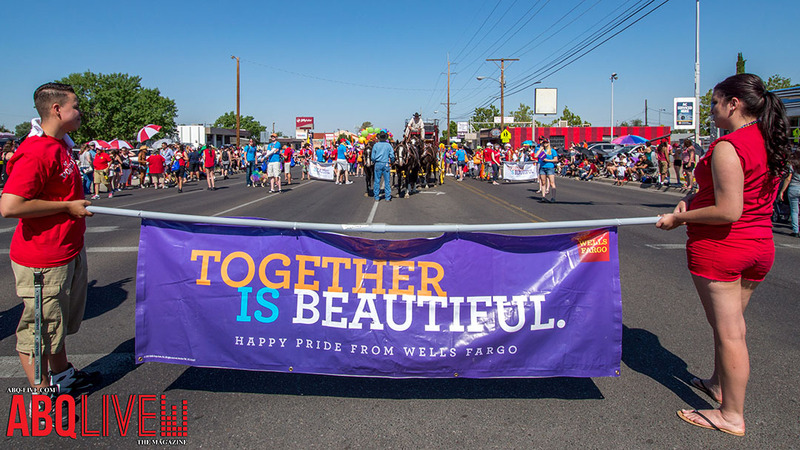 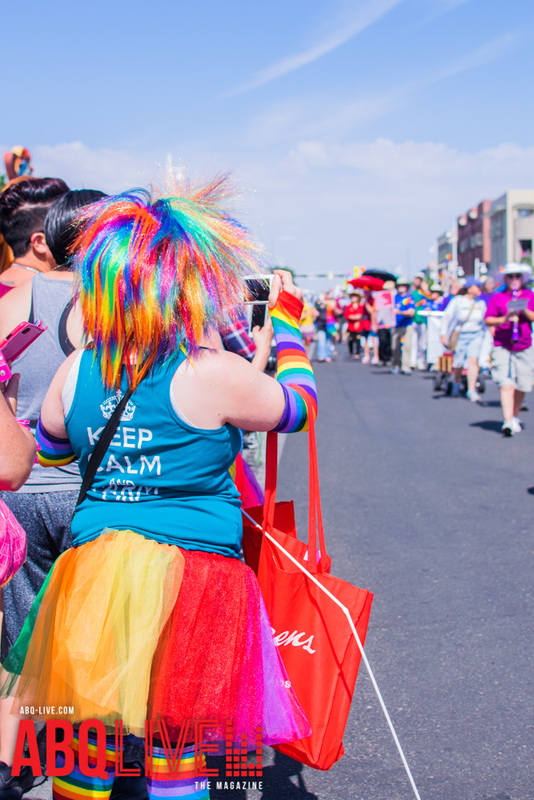 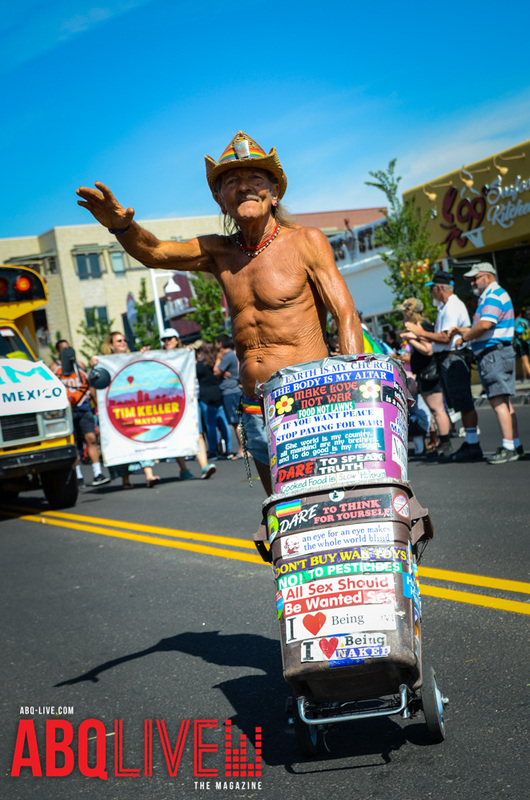 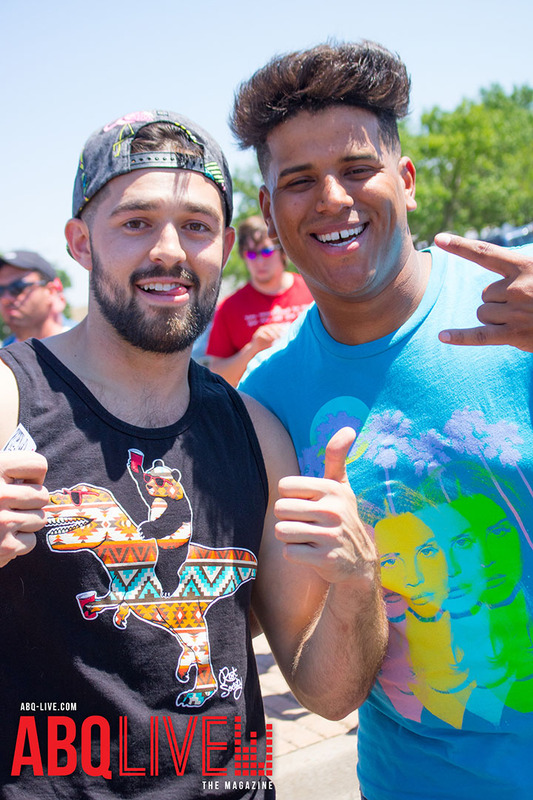 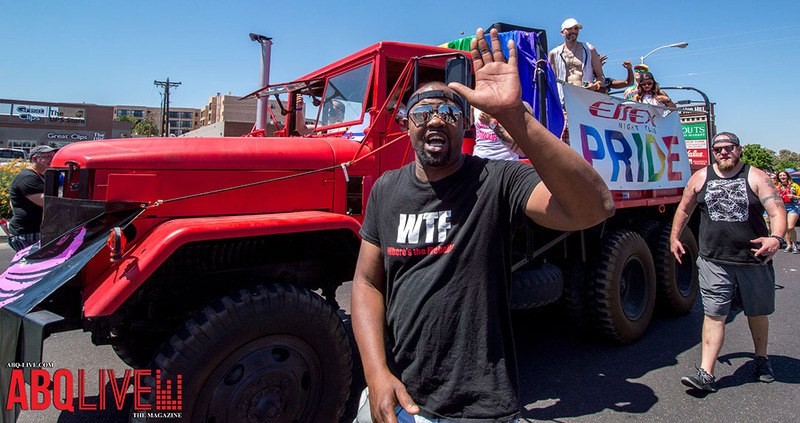 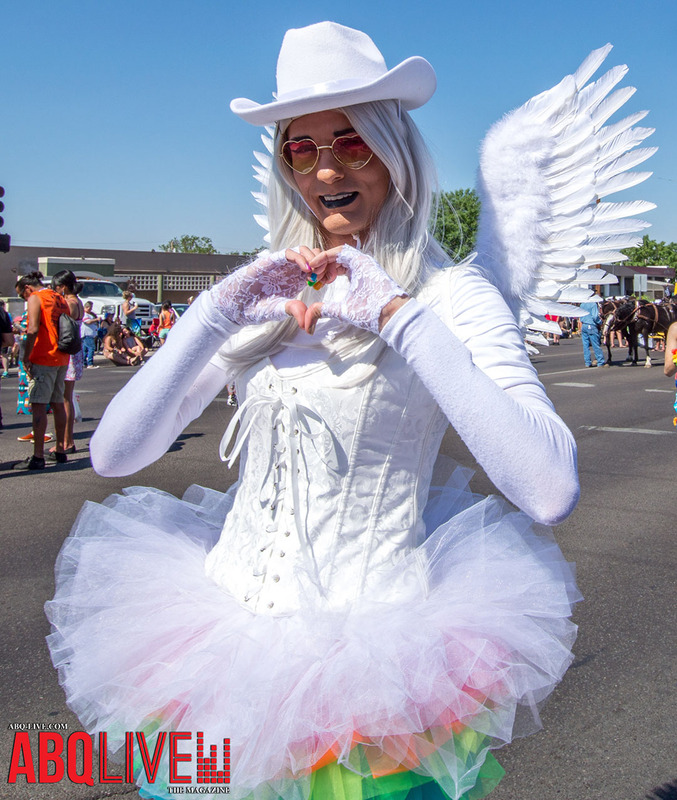 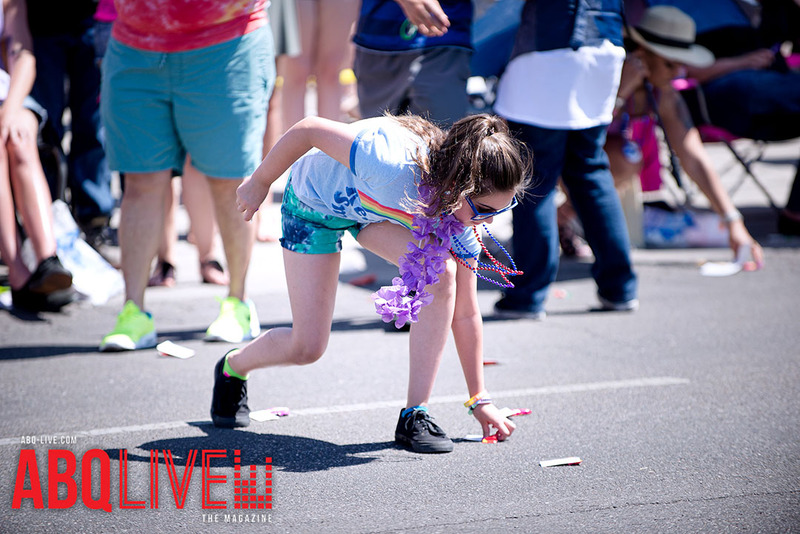 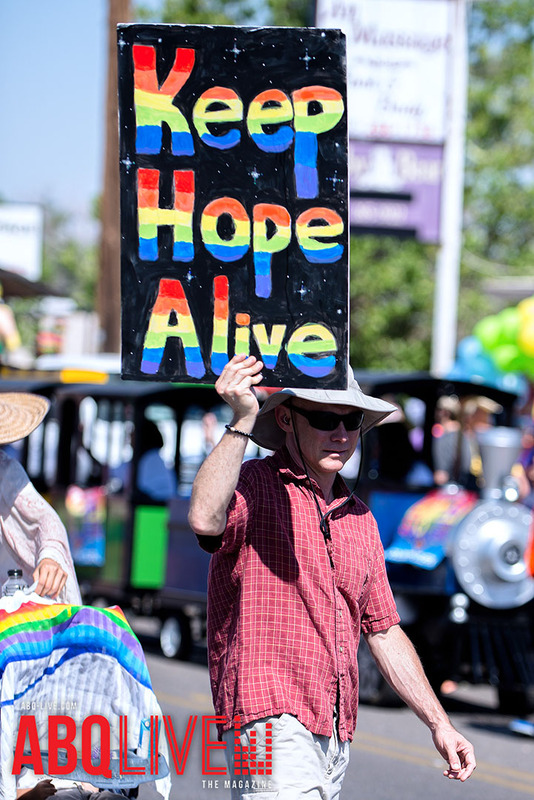 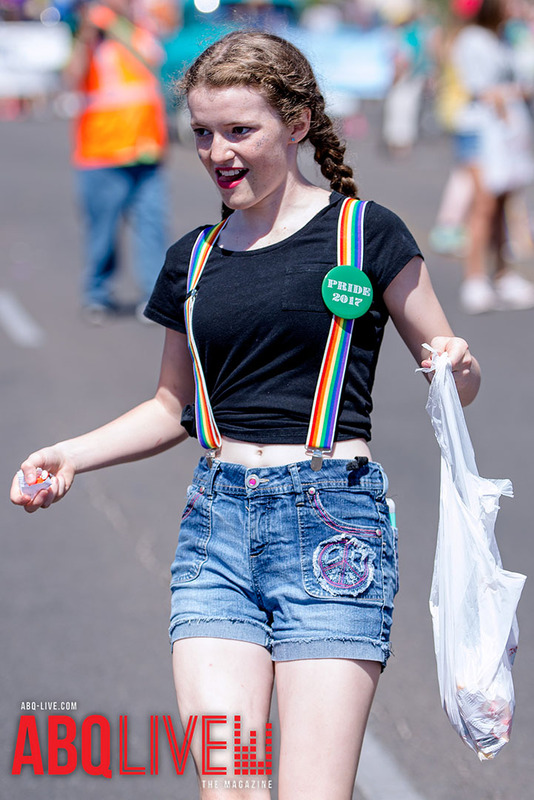 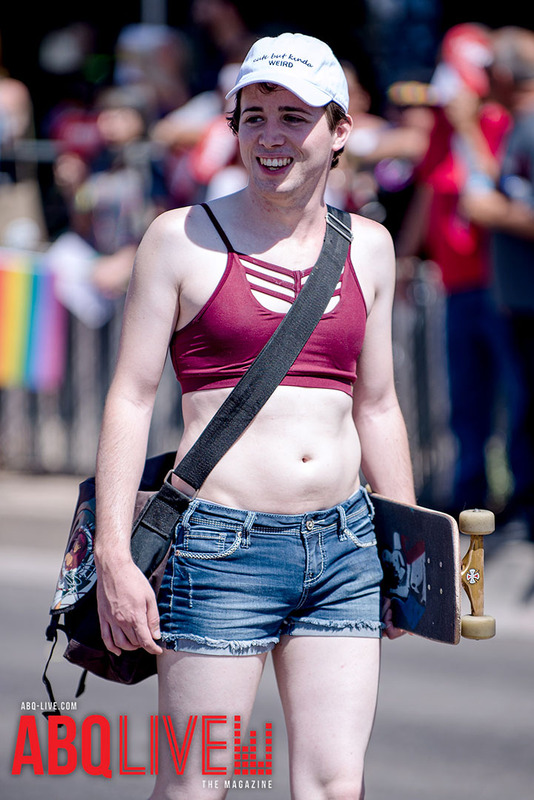 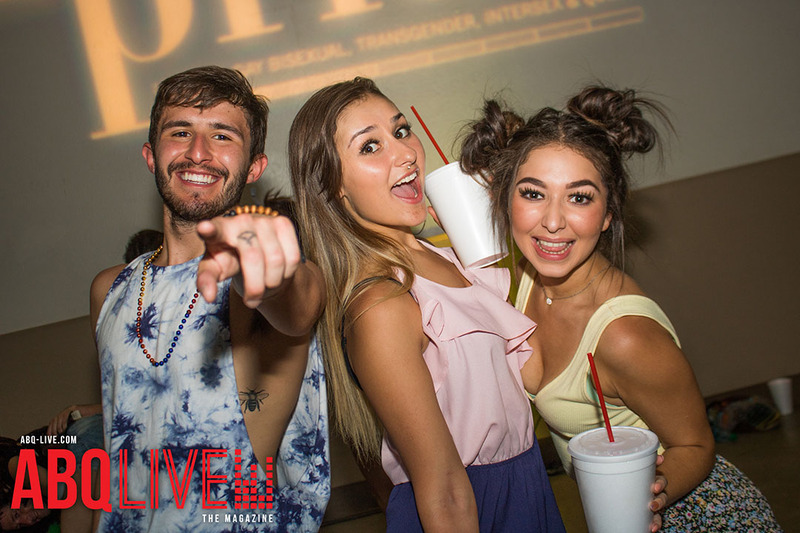 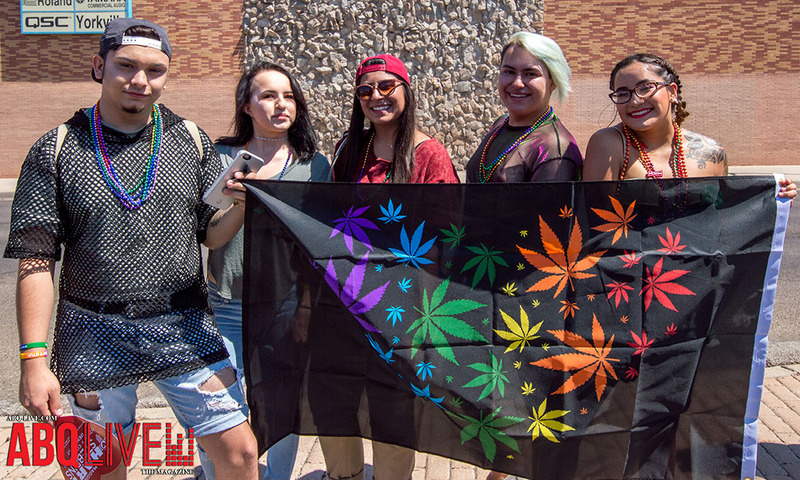 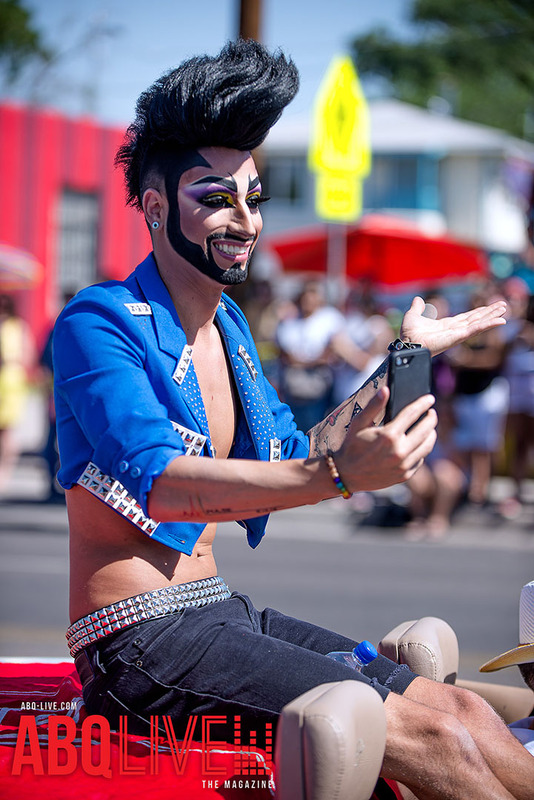 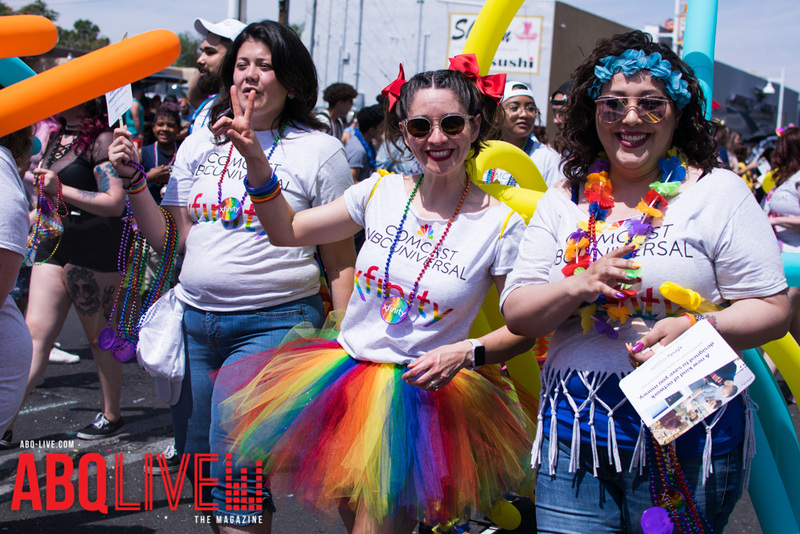 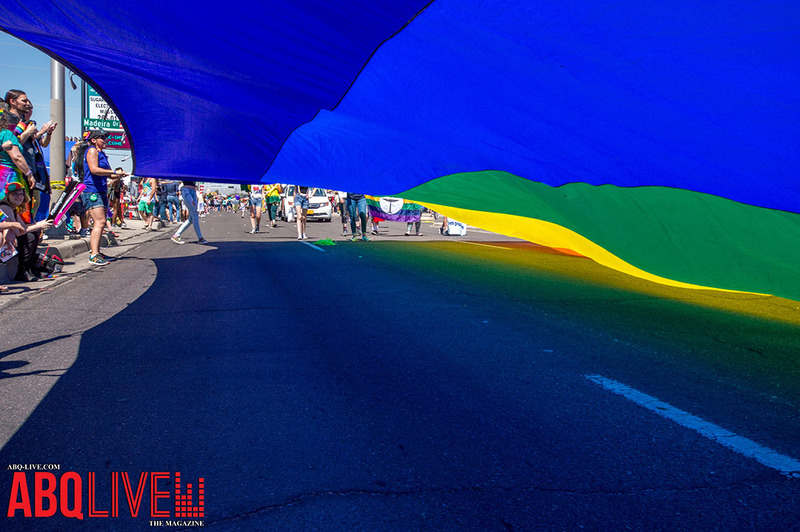 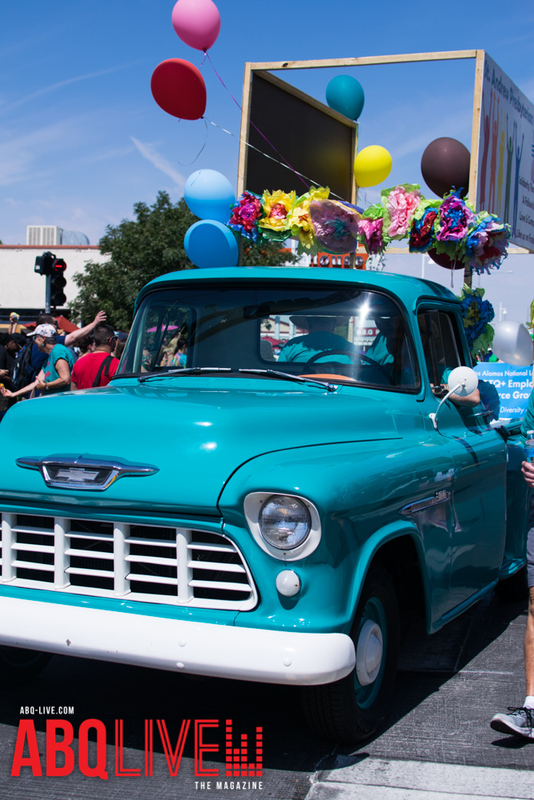 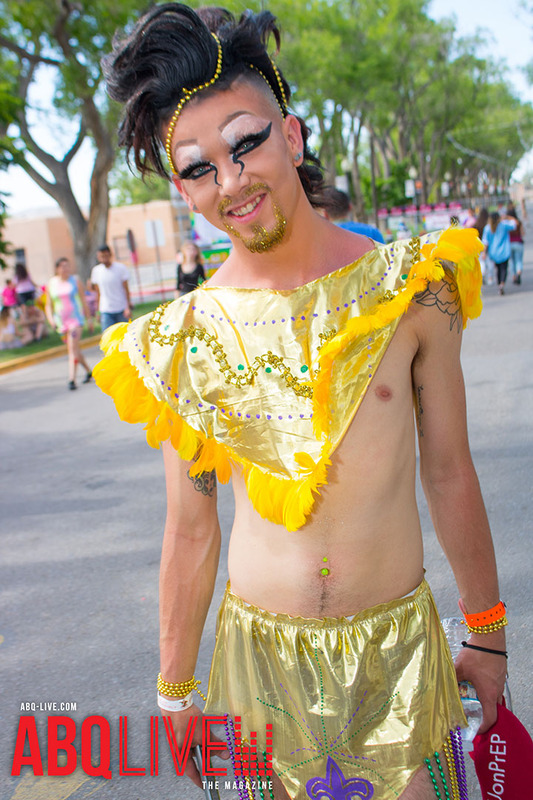 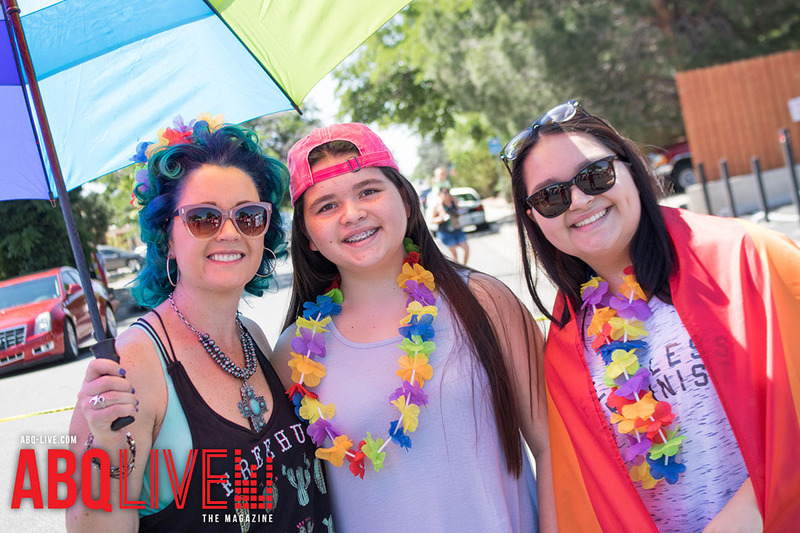 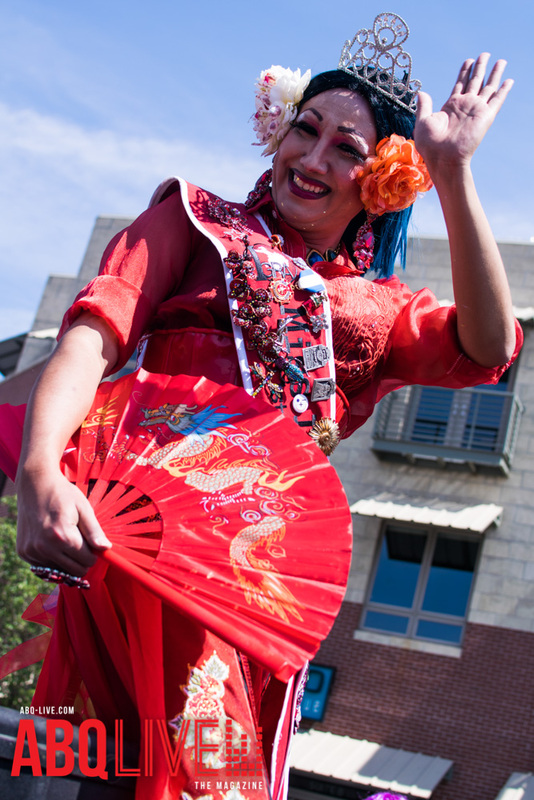 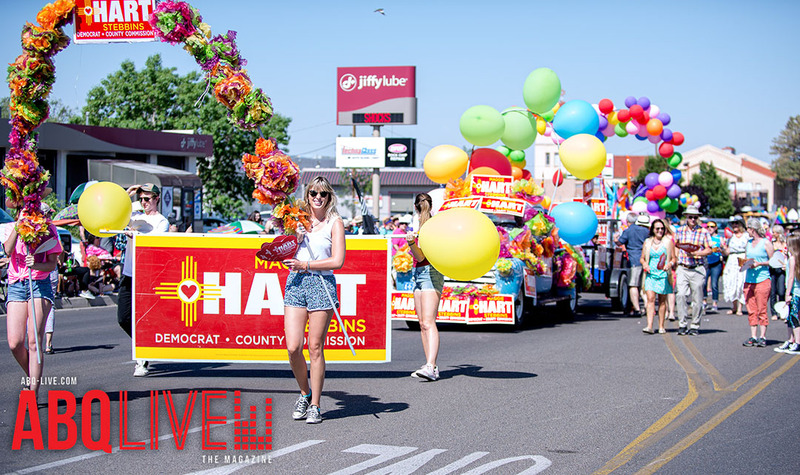 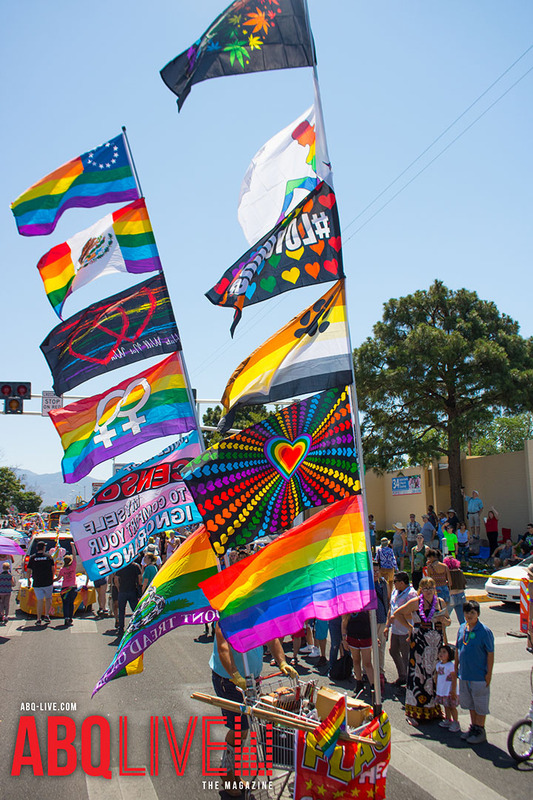 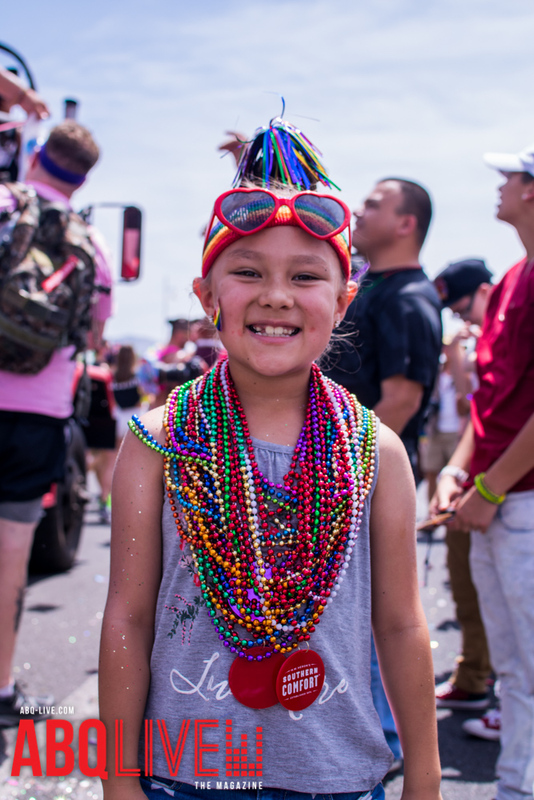 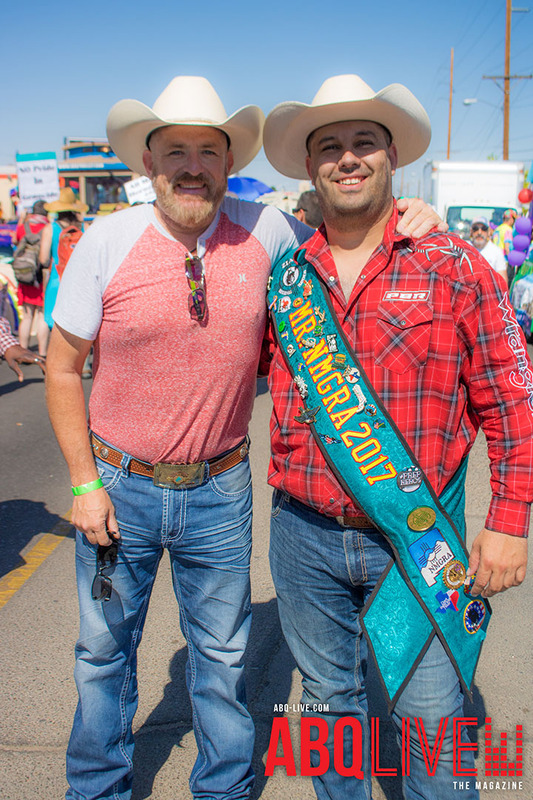 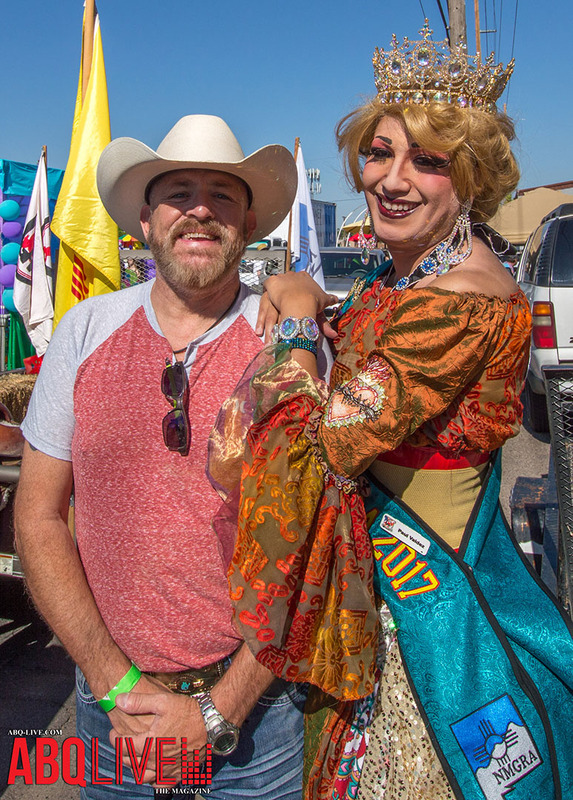 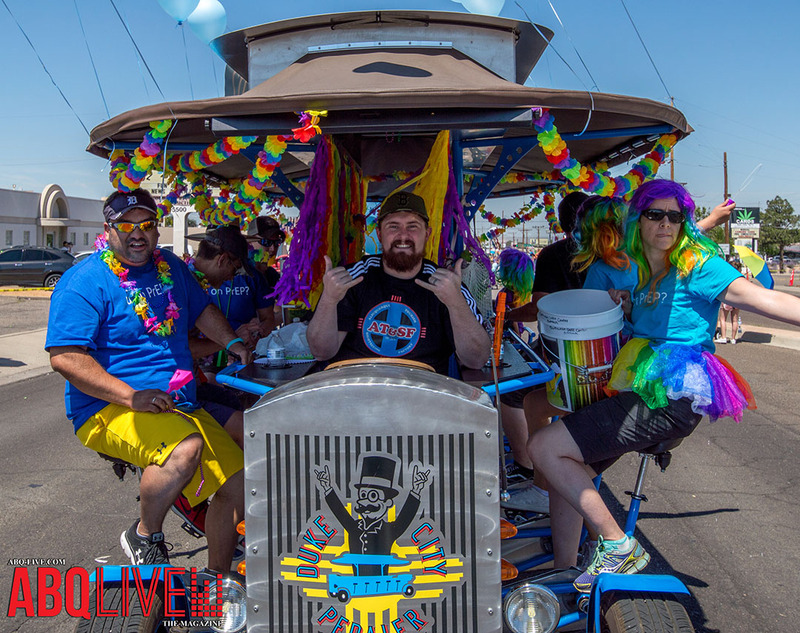 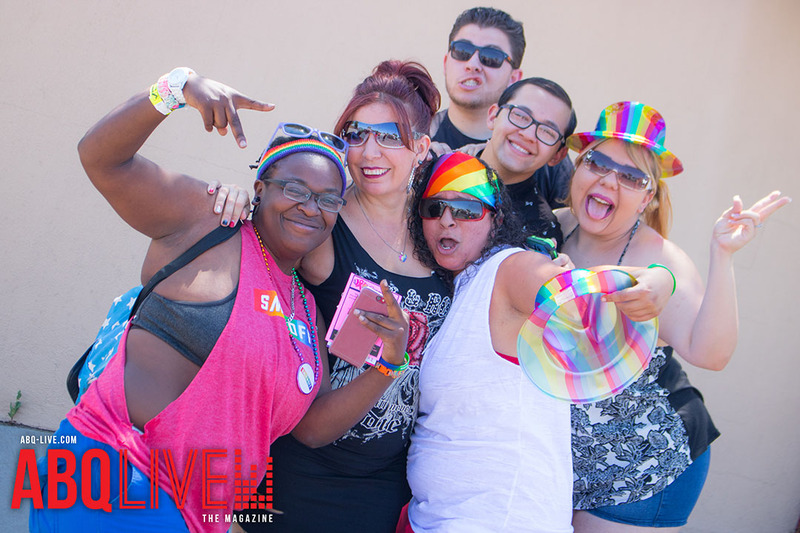 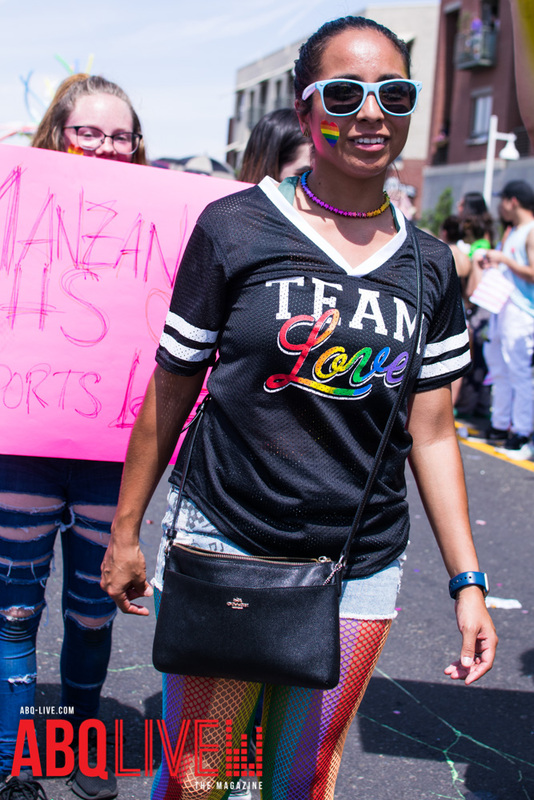 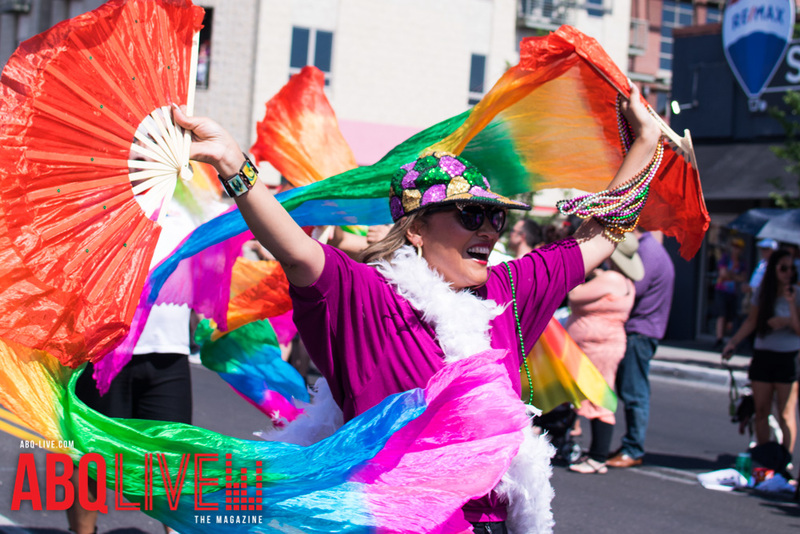 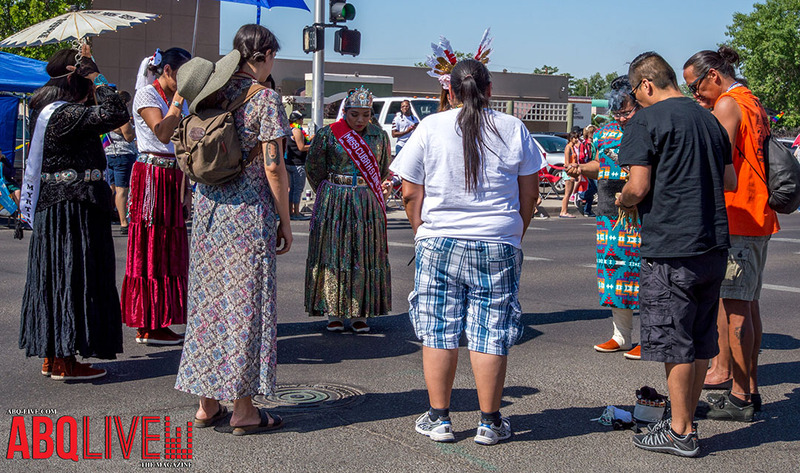 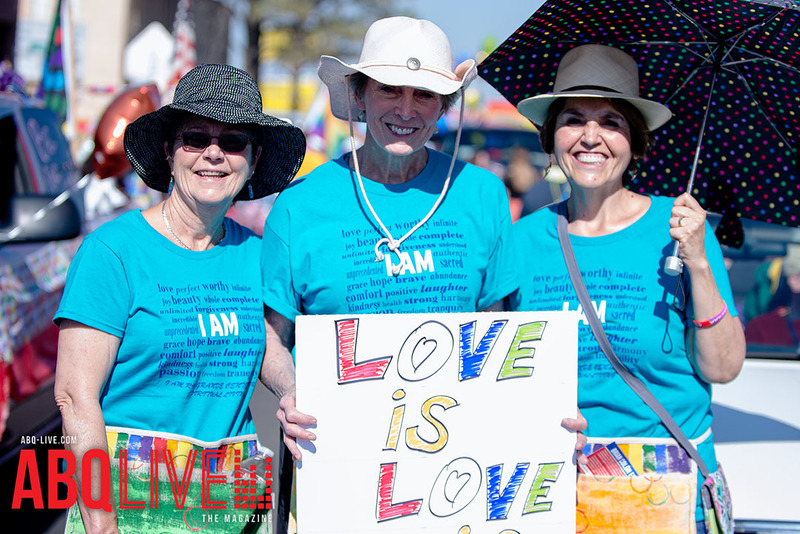 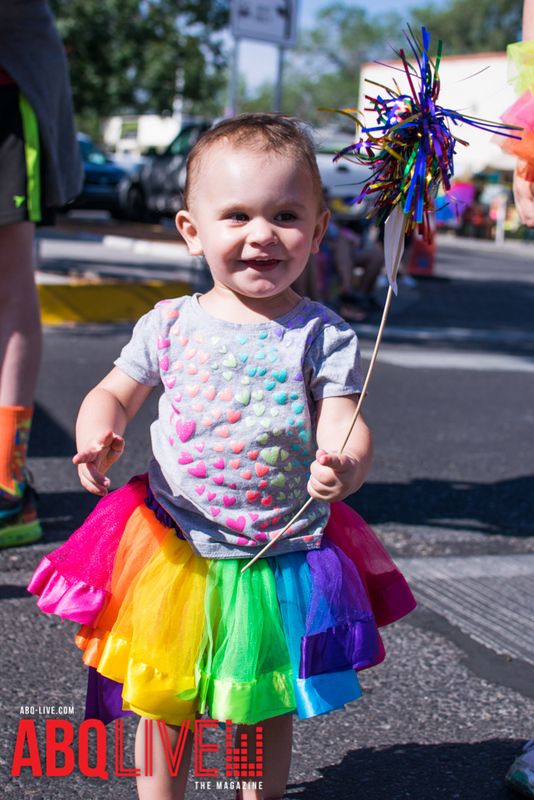 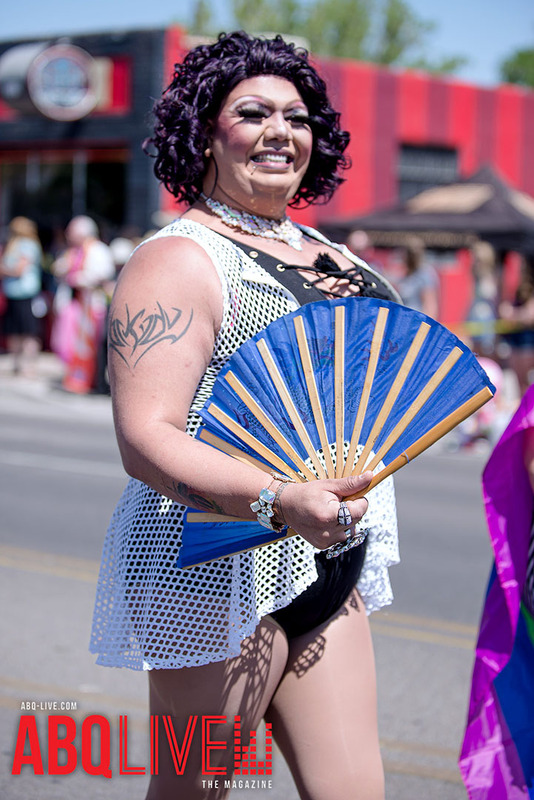 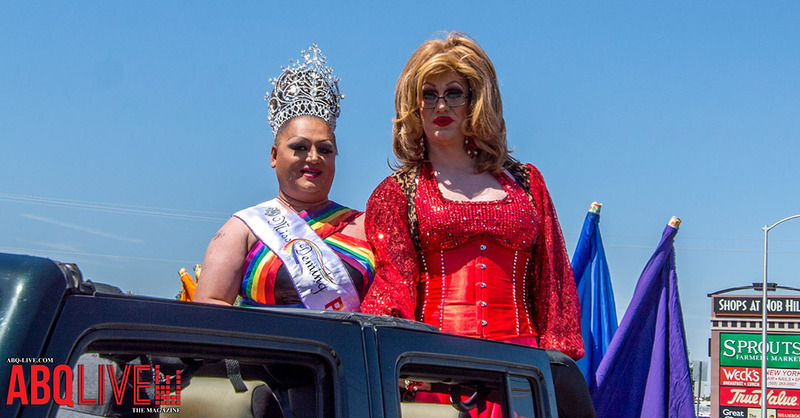 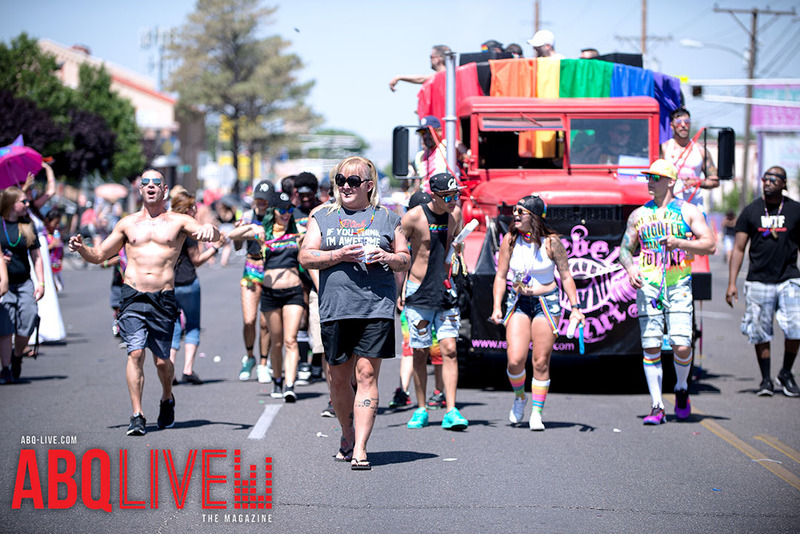 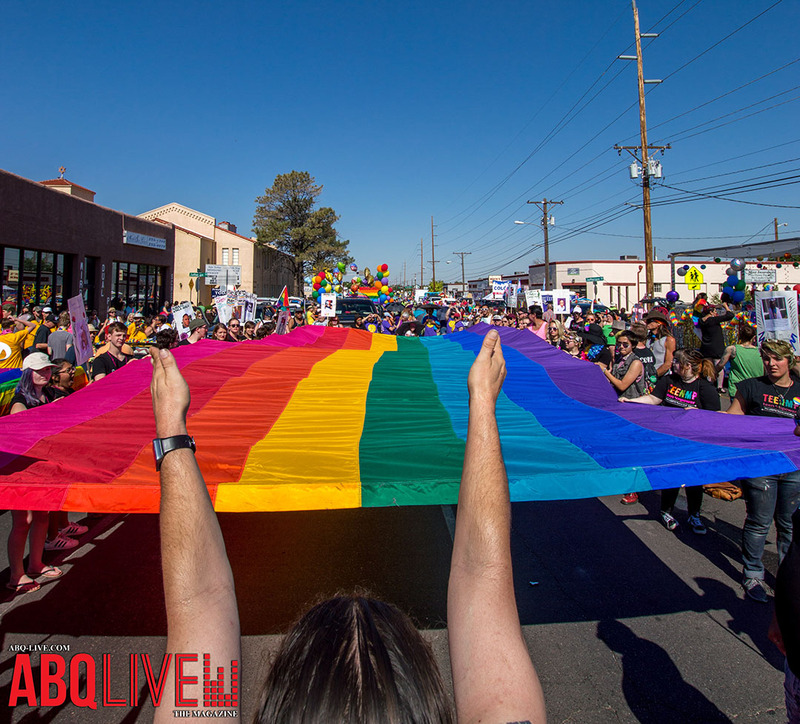 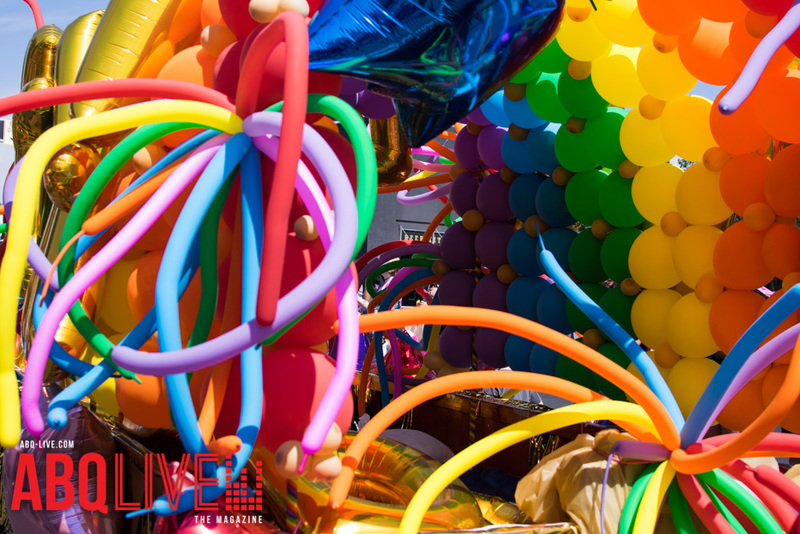 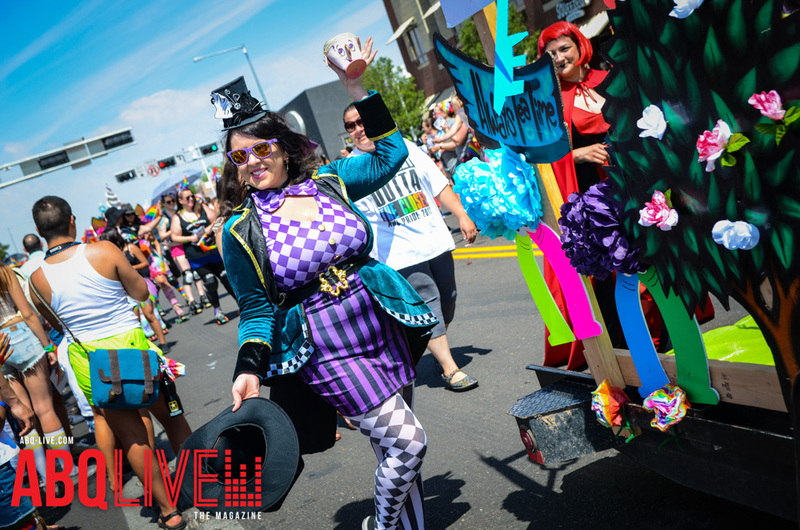 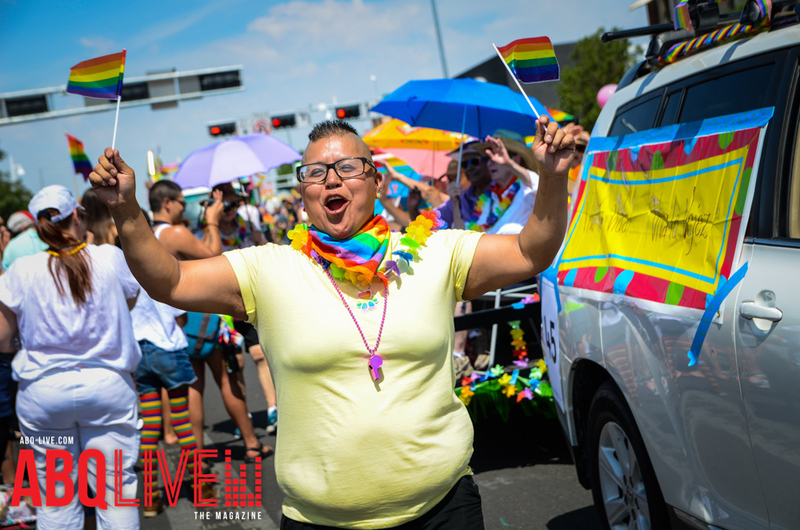 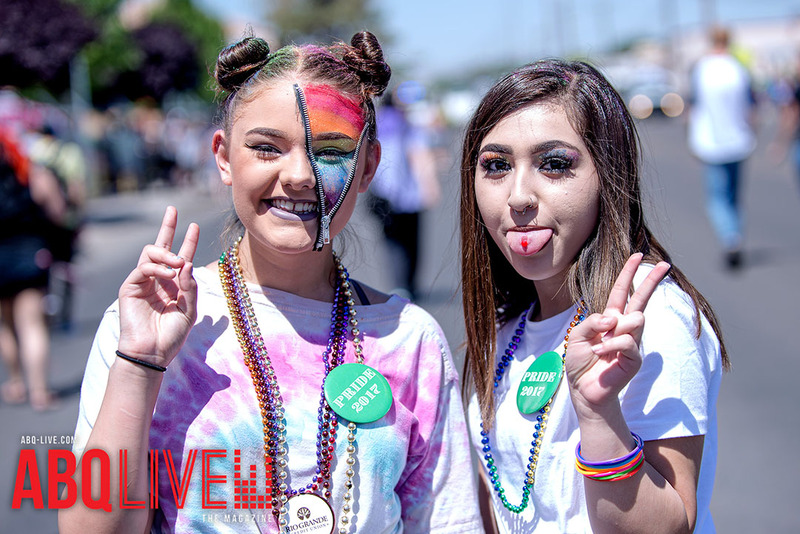 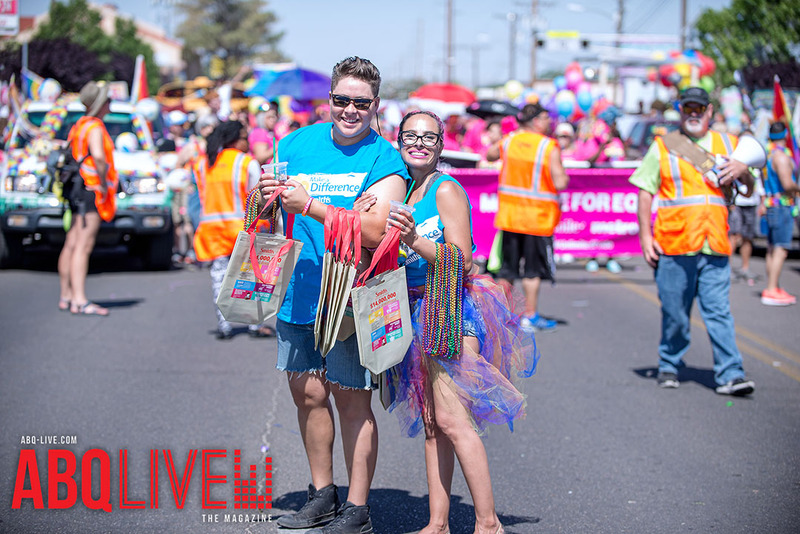 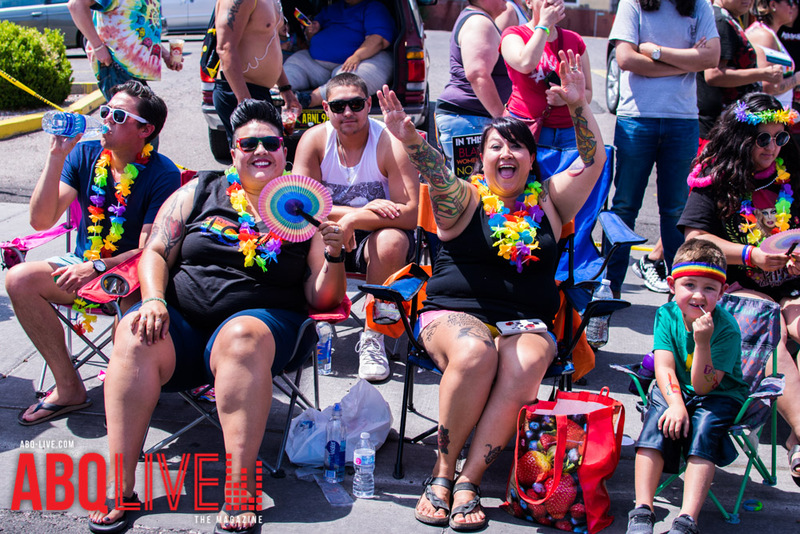 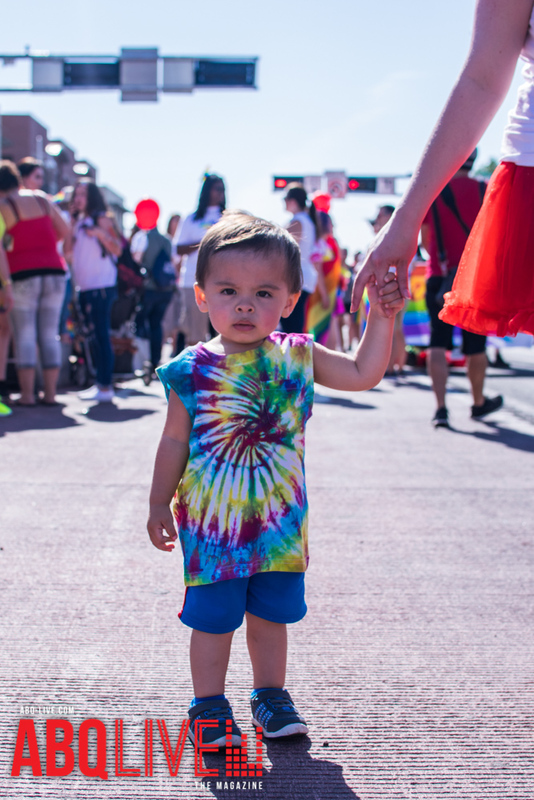 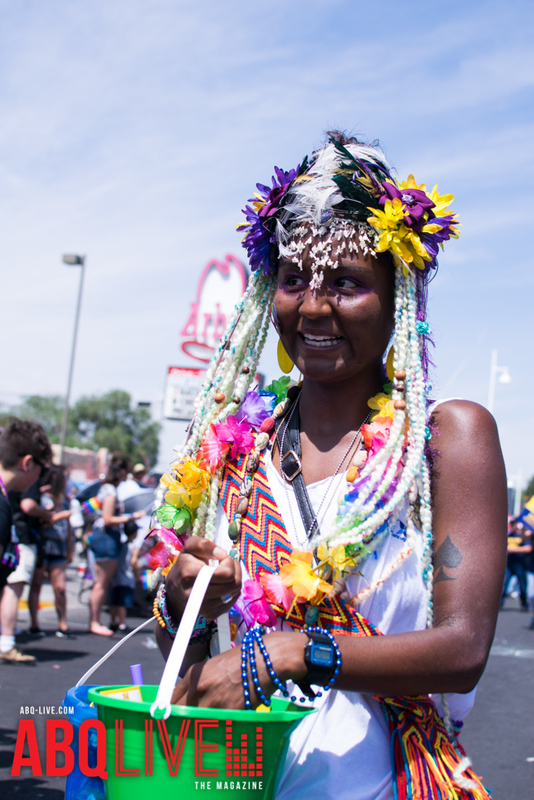 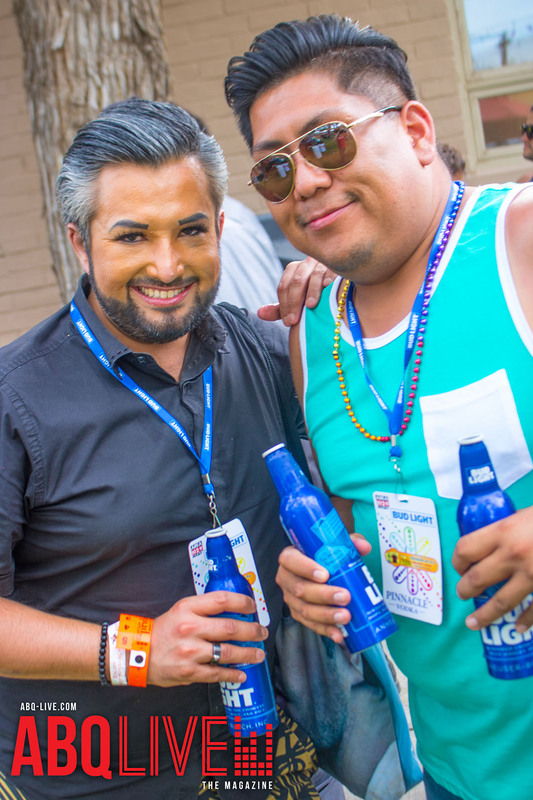 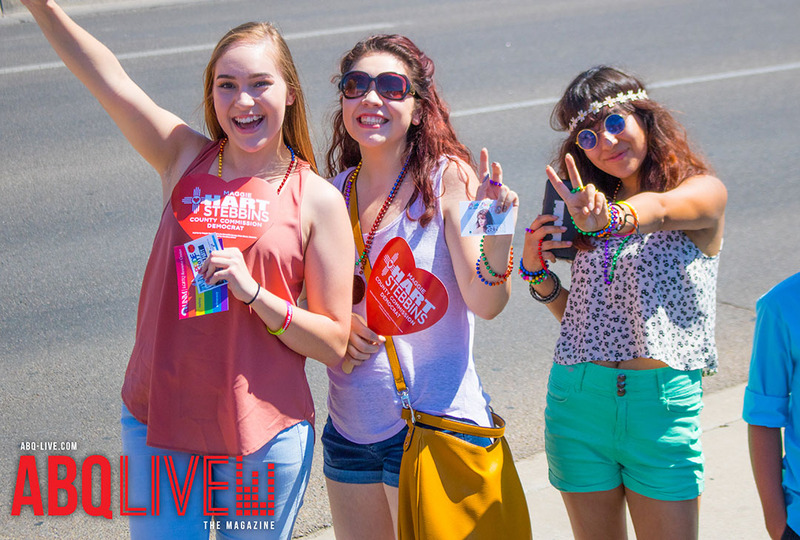 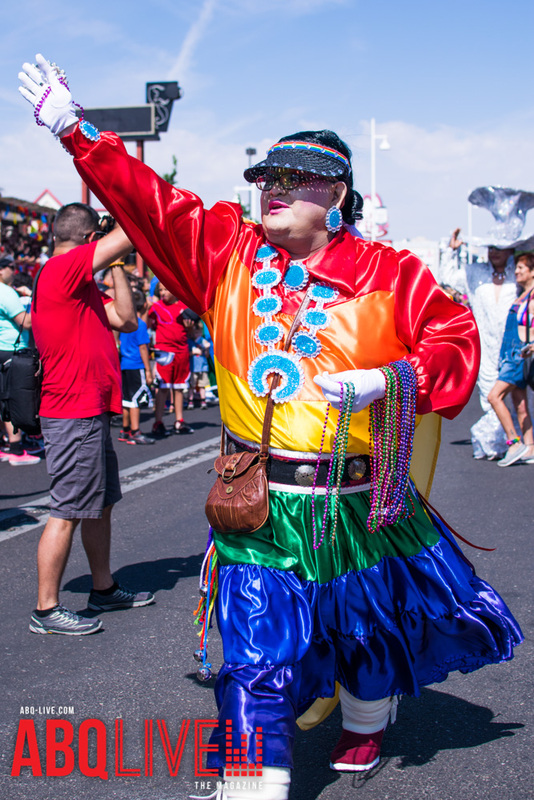 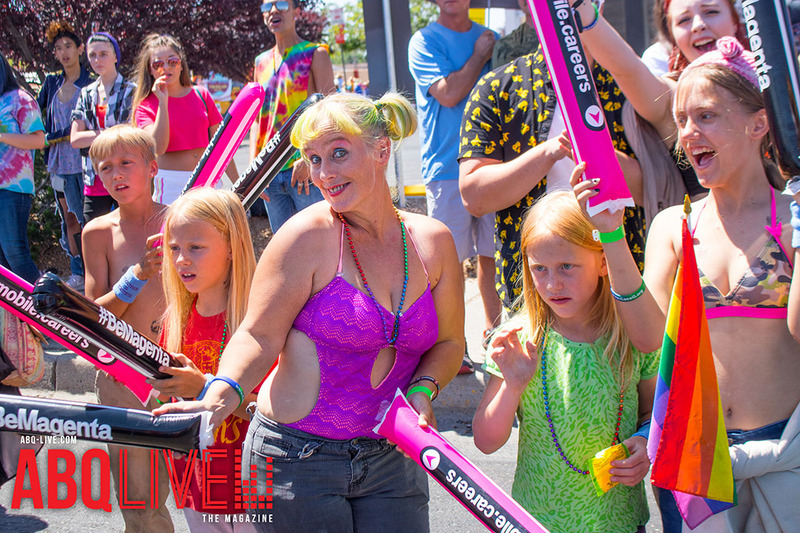 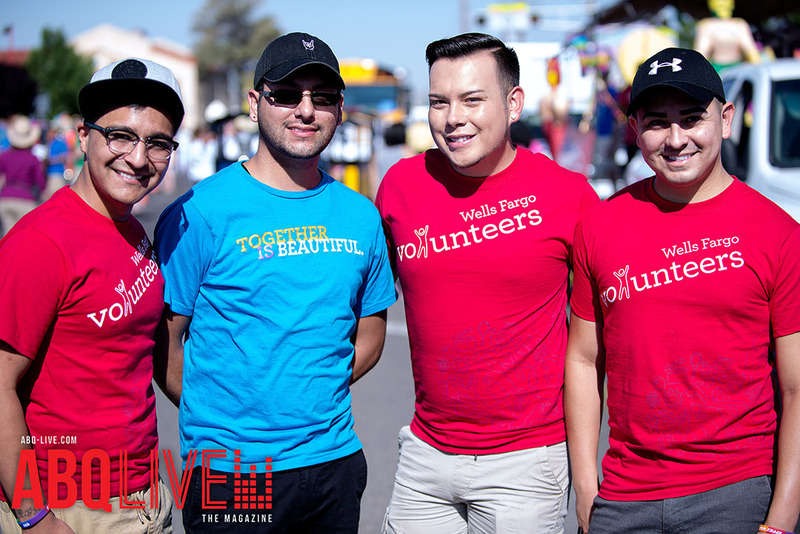 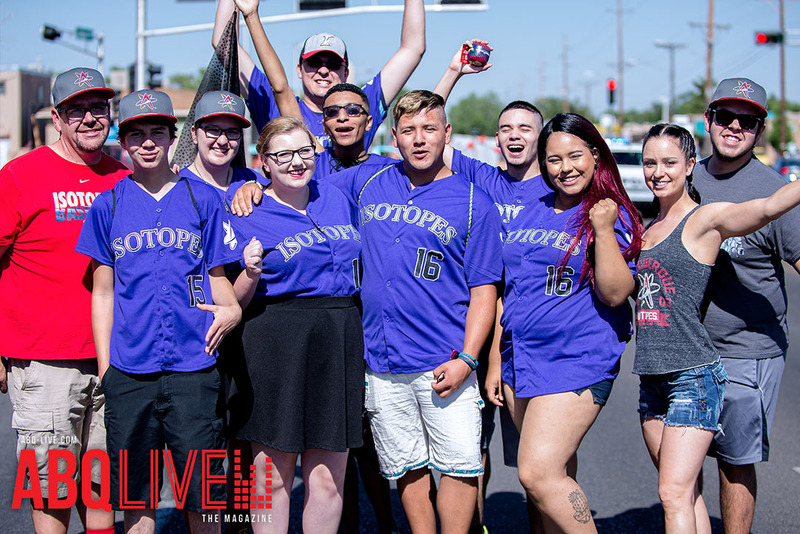 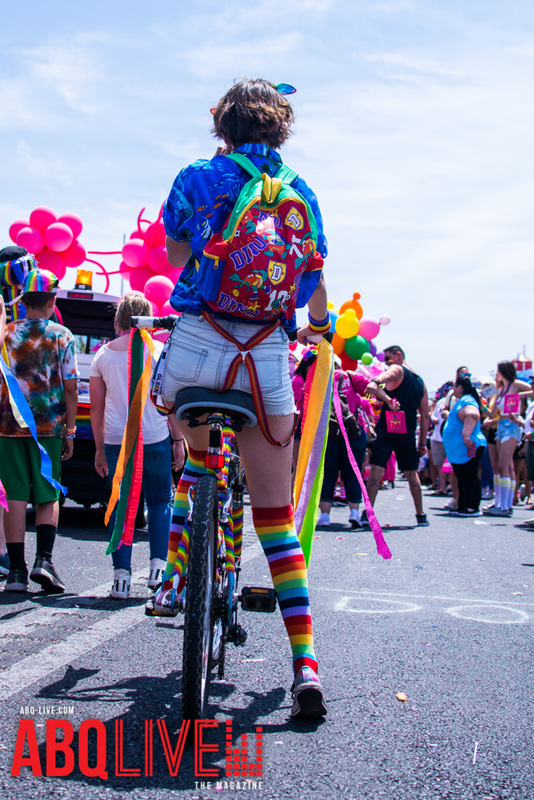 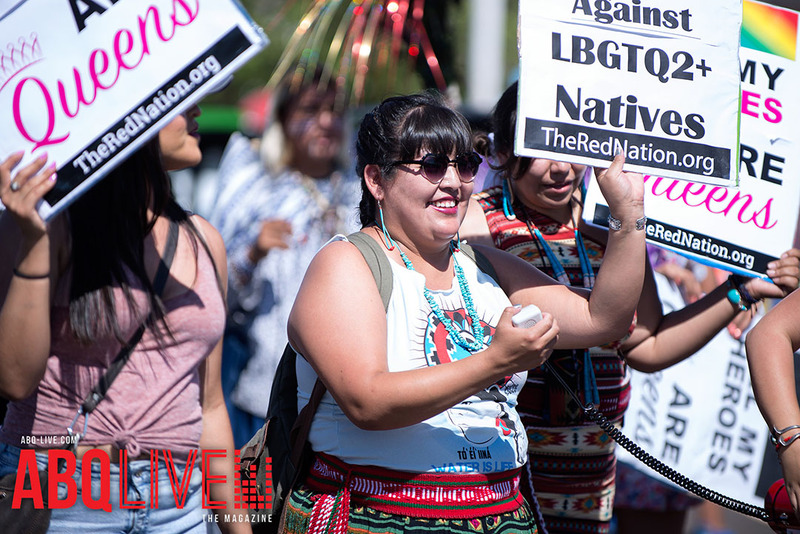 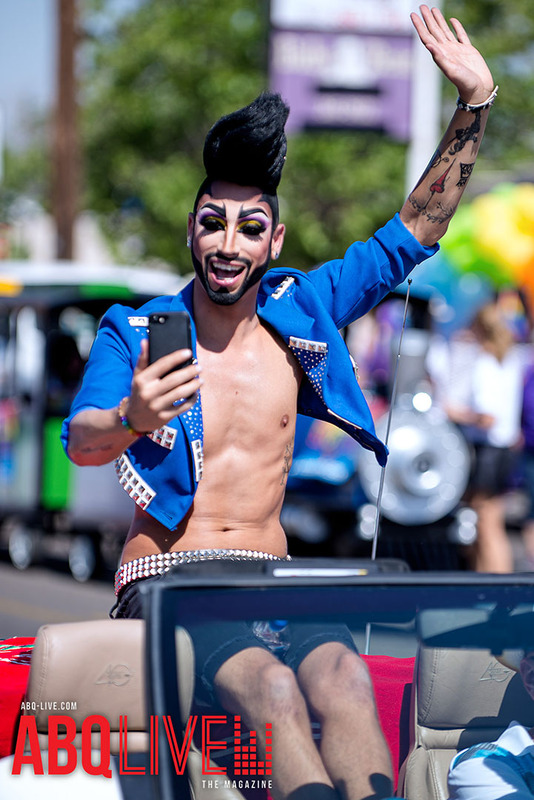 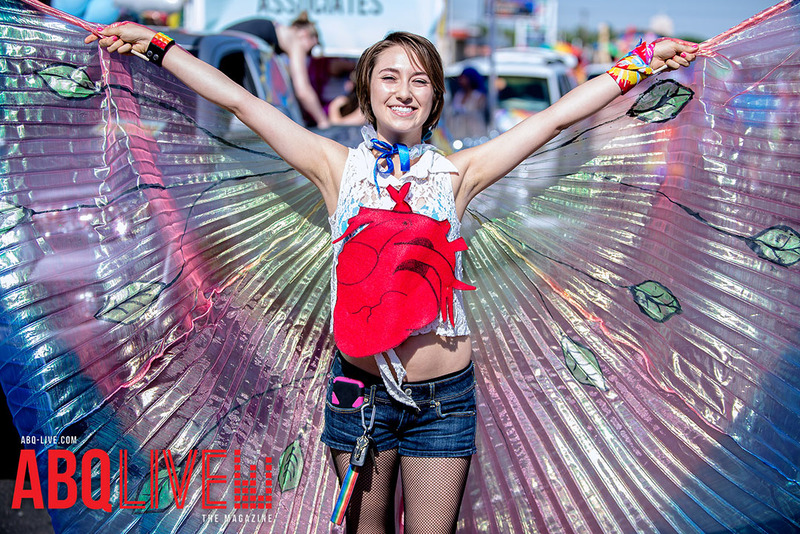 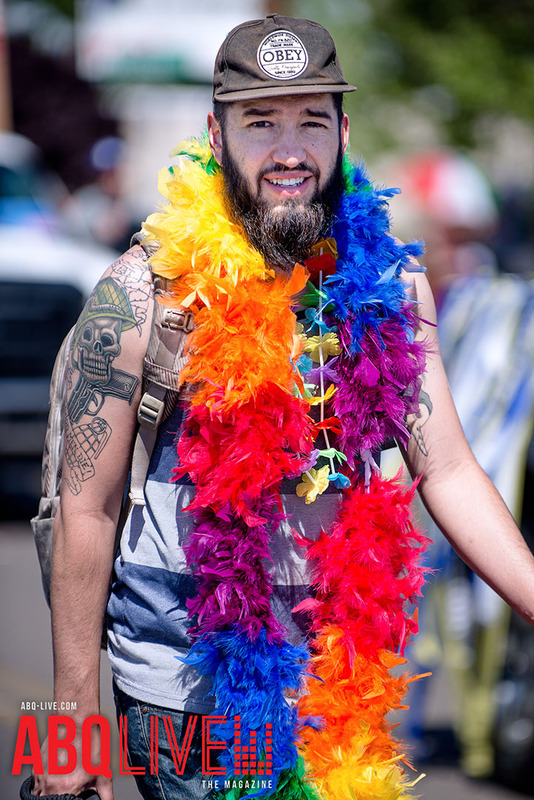 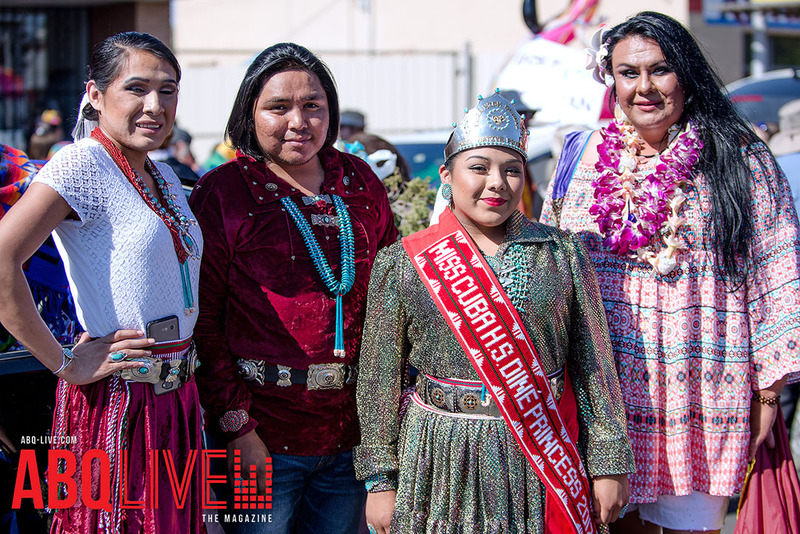 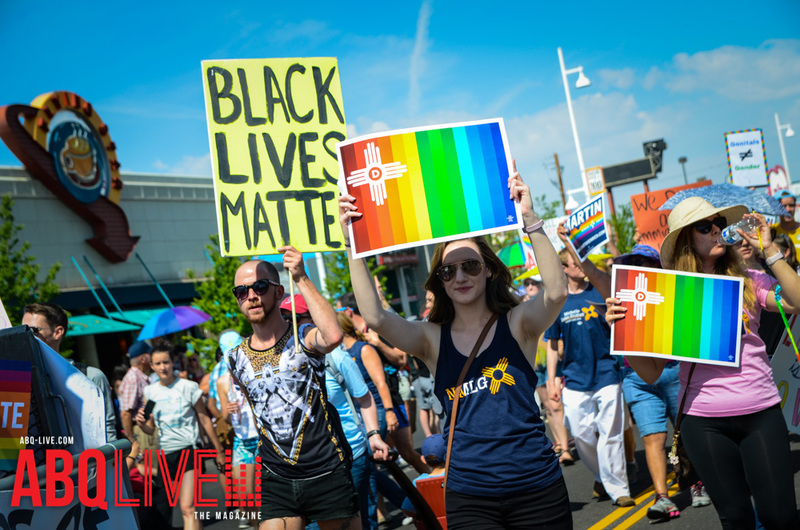 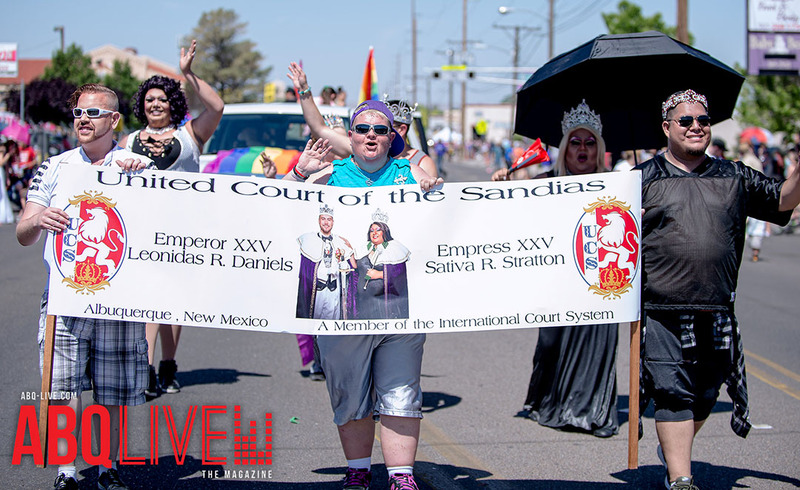 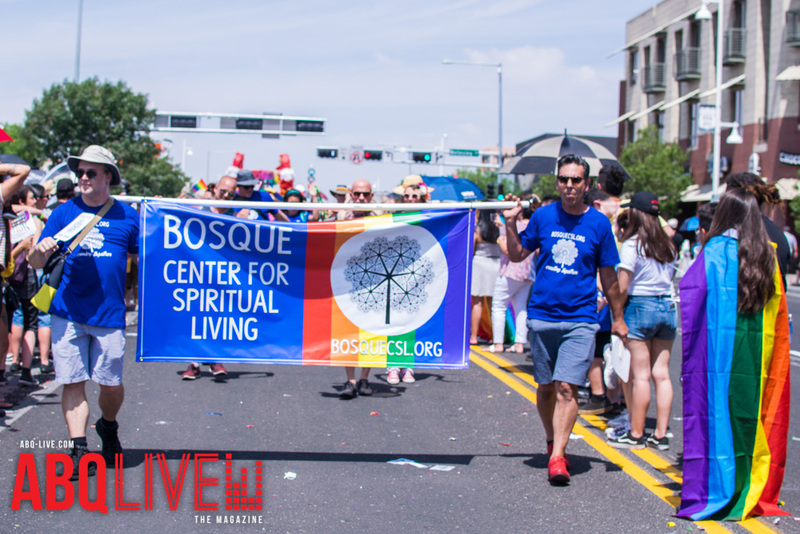 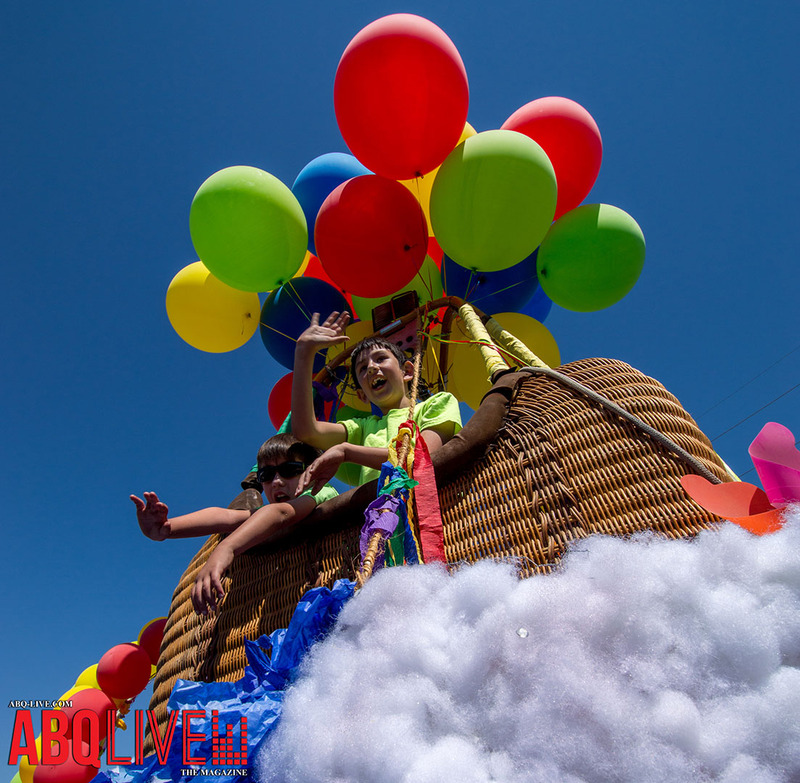 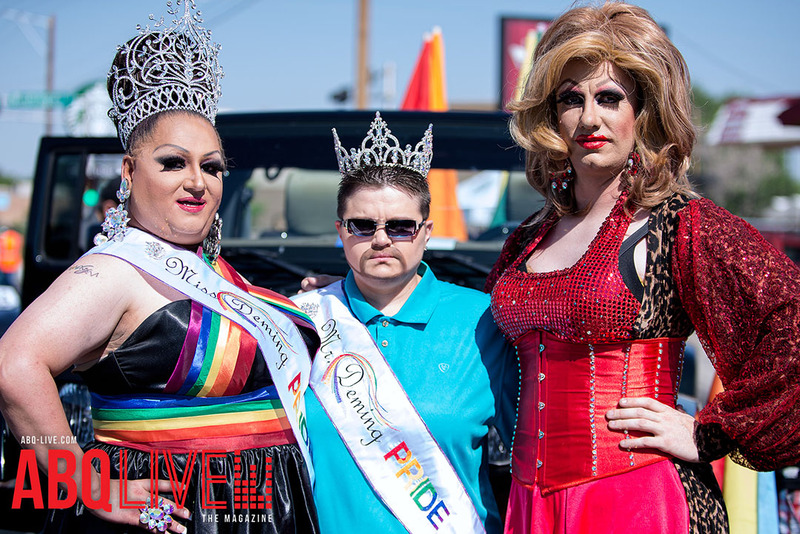 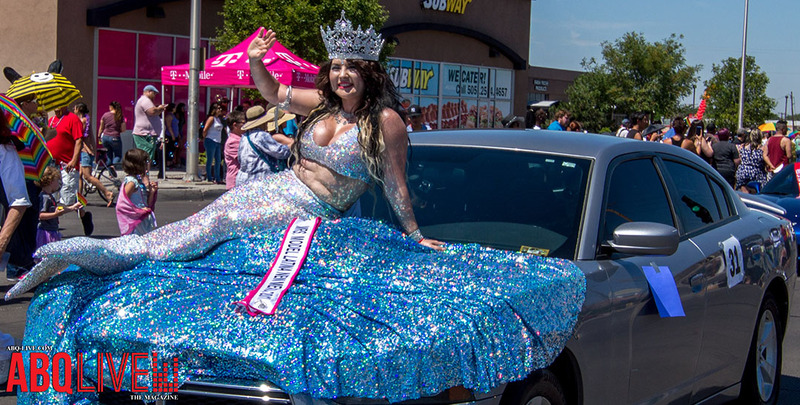 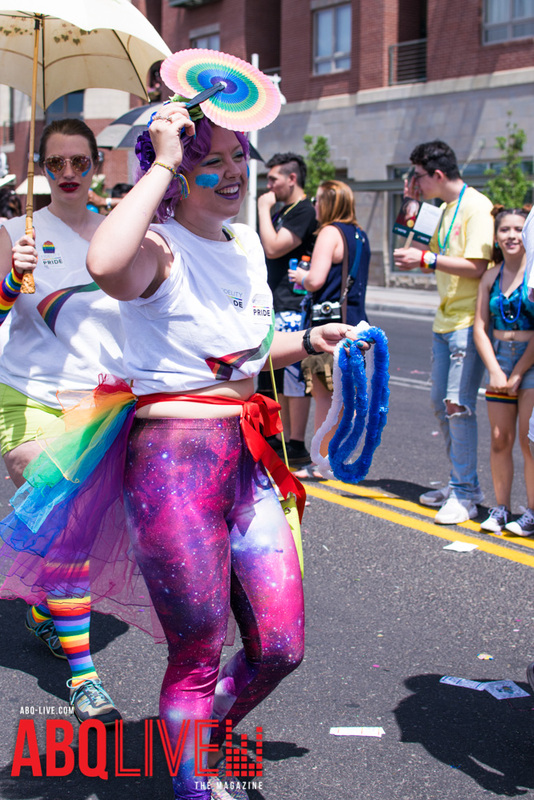 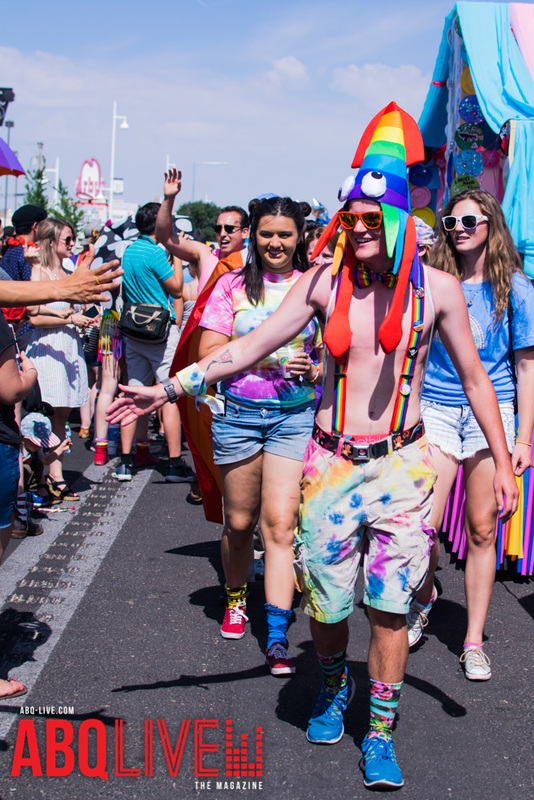 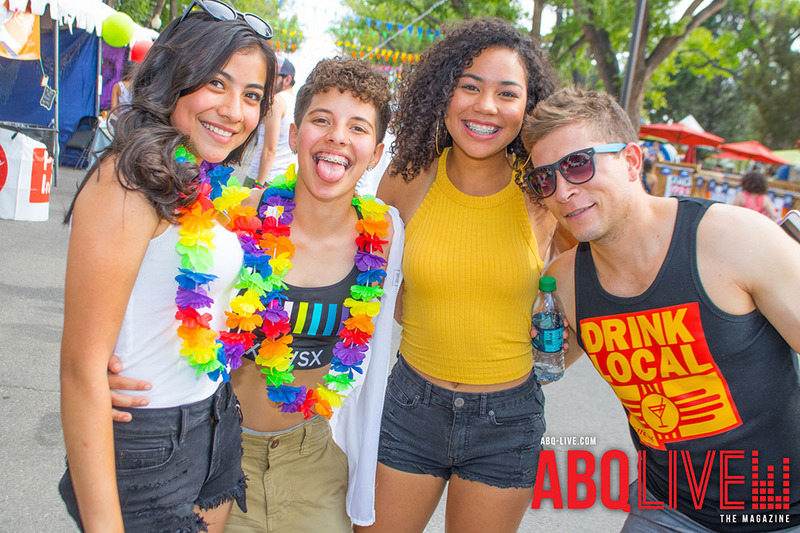 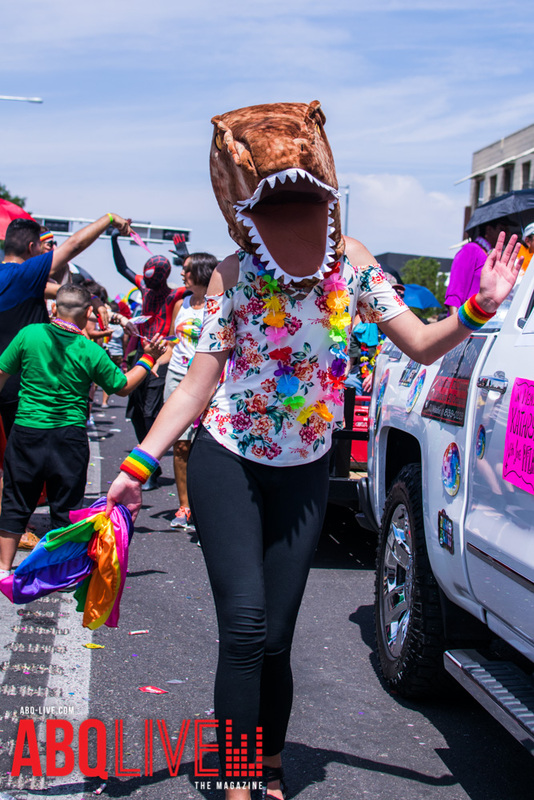 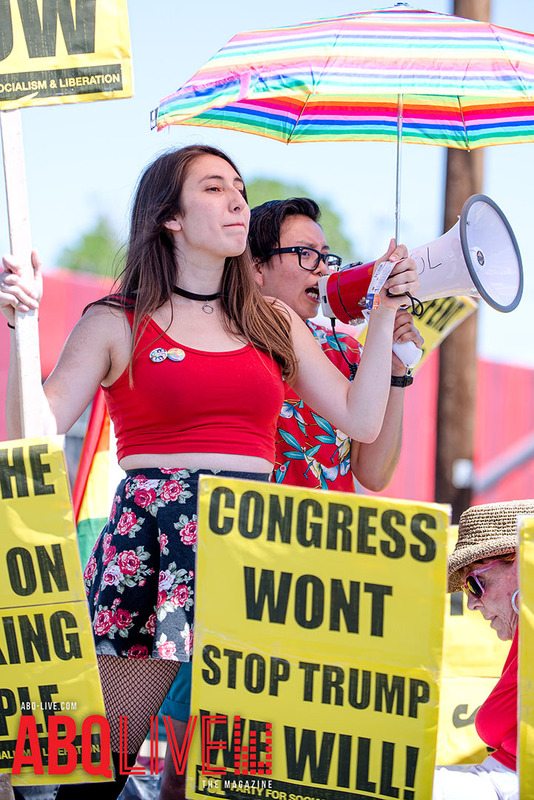 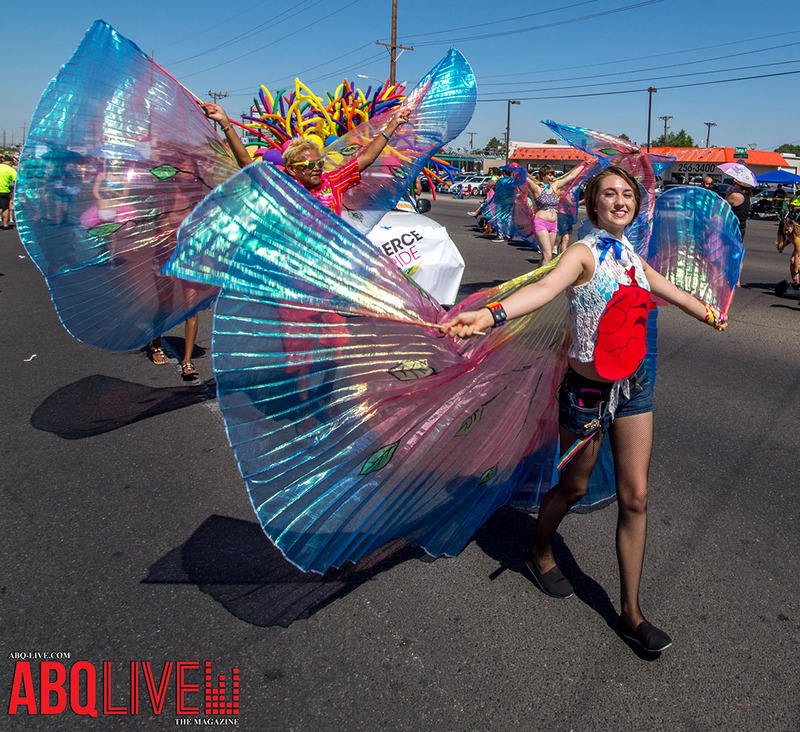 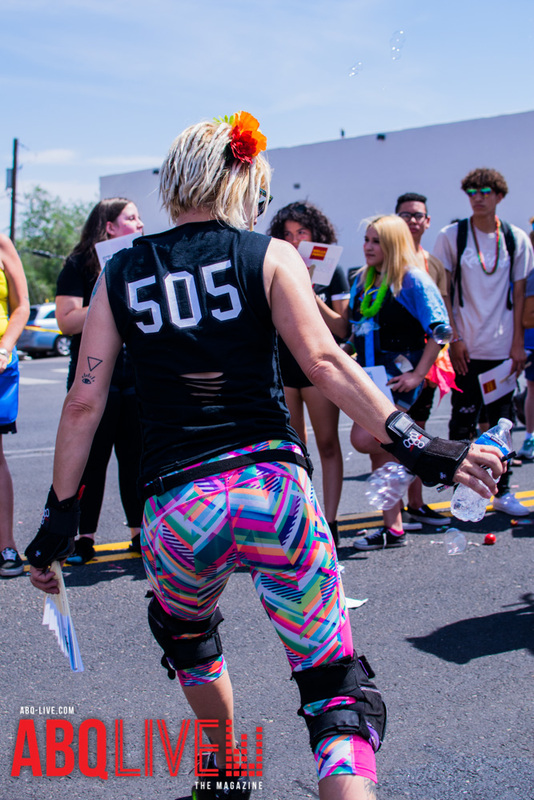 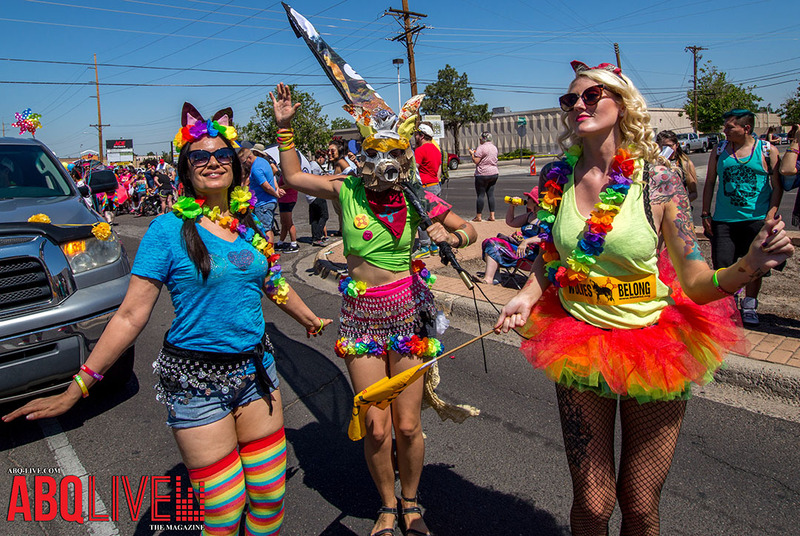 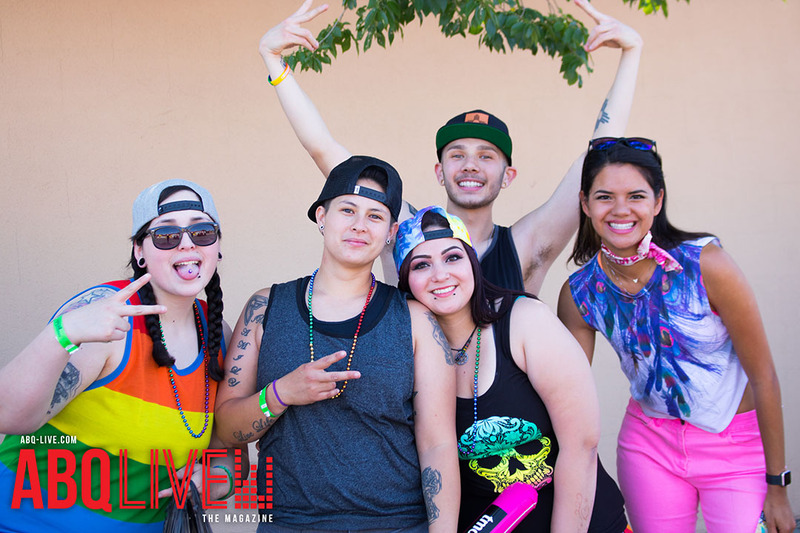 Albuquerque celebrated it’s 41st annual Pridefest with a weekend full of Dance – Music – Friendship – Expression – Art – Fun – Diversity! 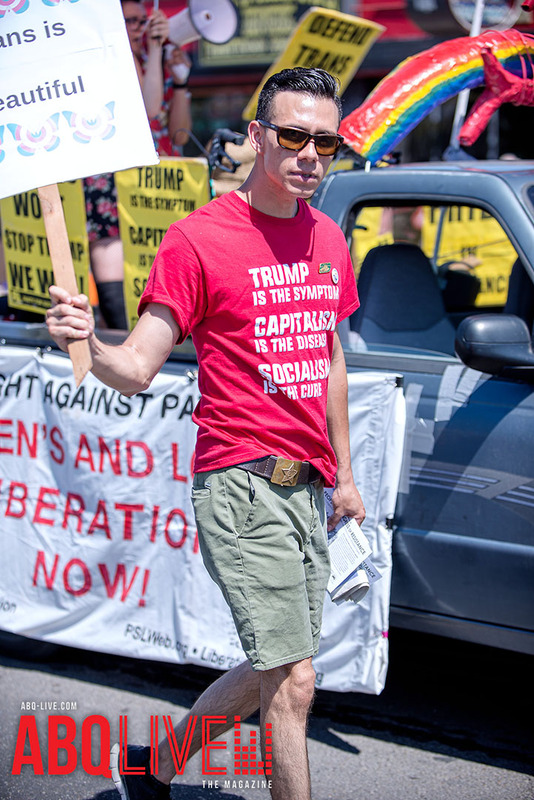 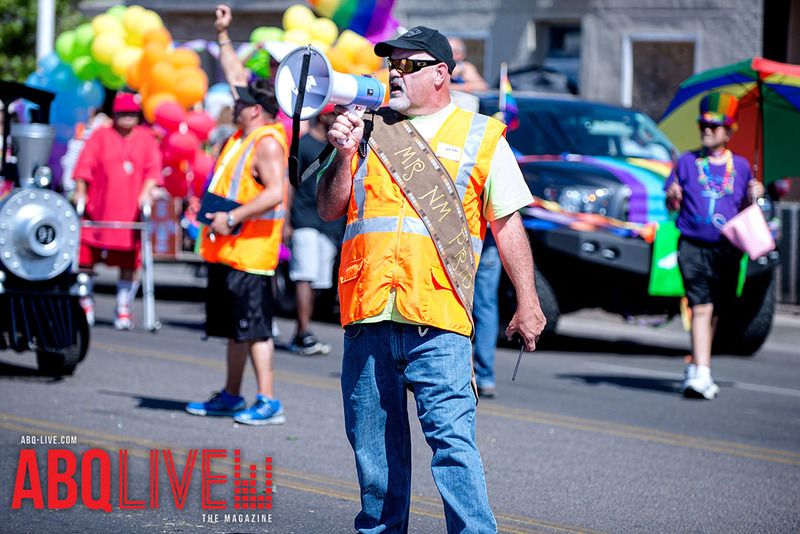 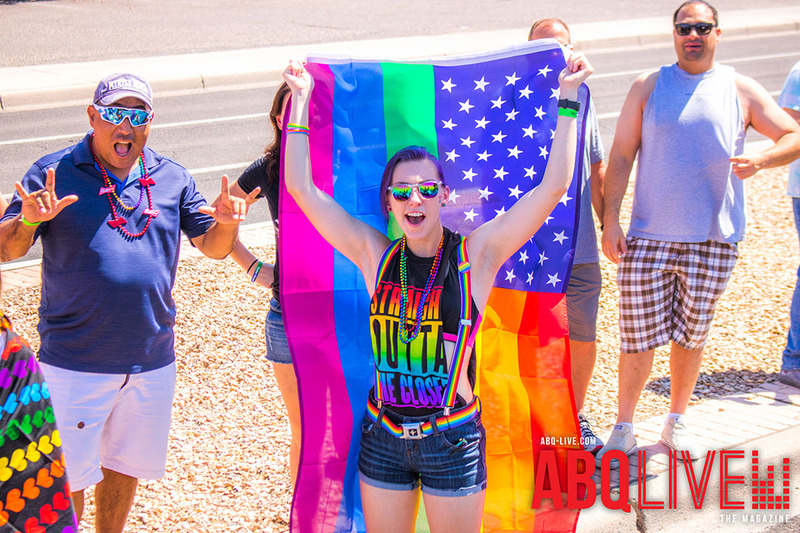 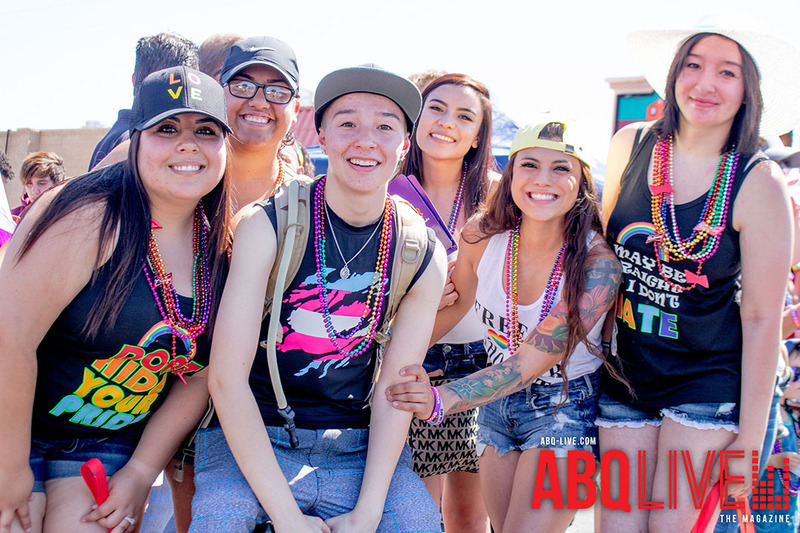 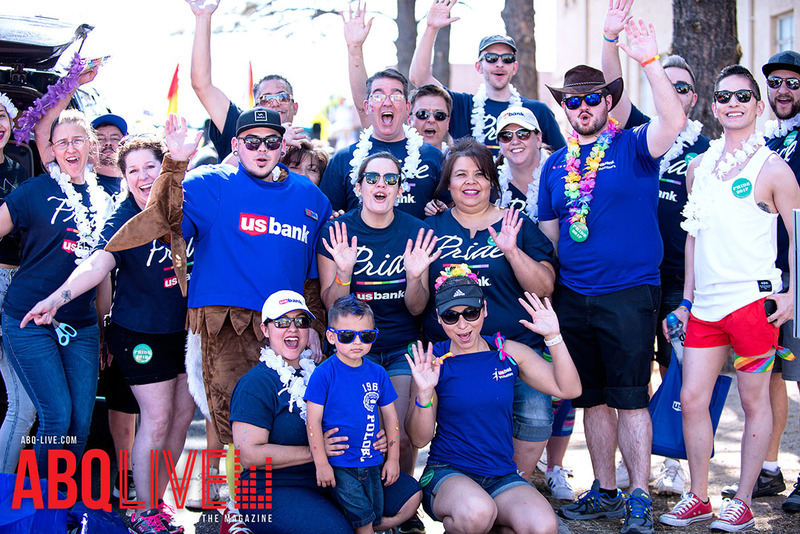 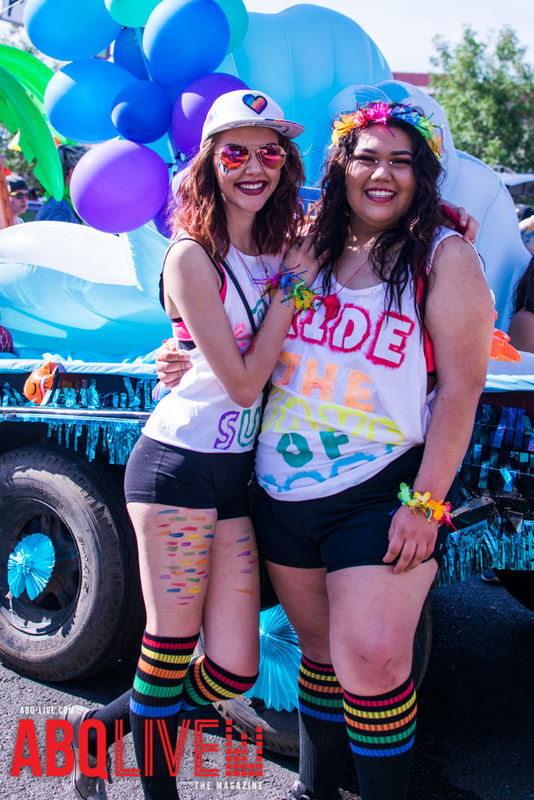 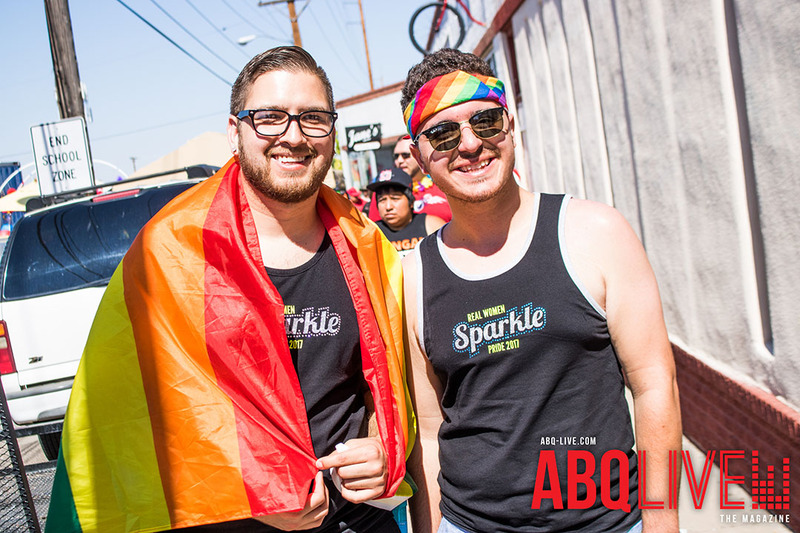 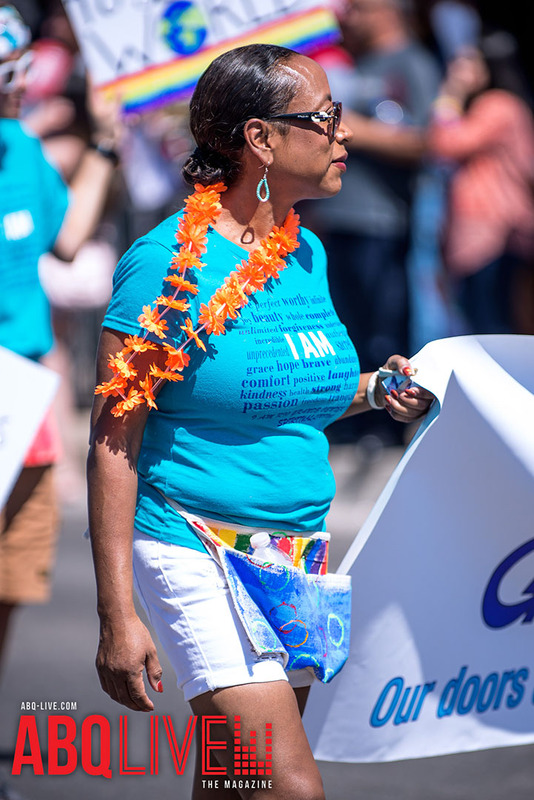 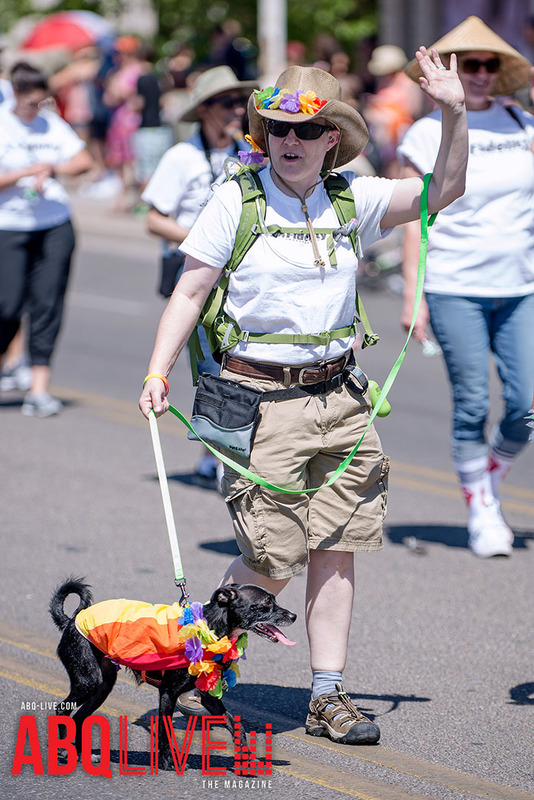 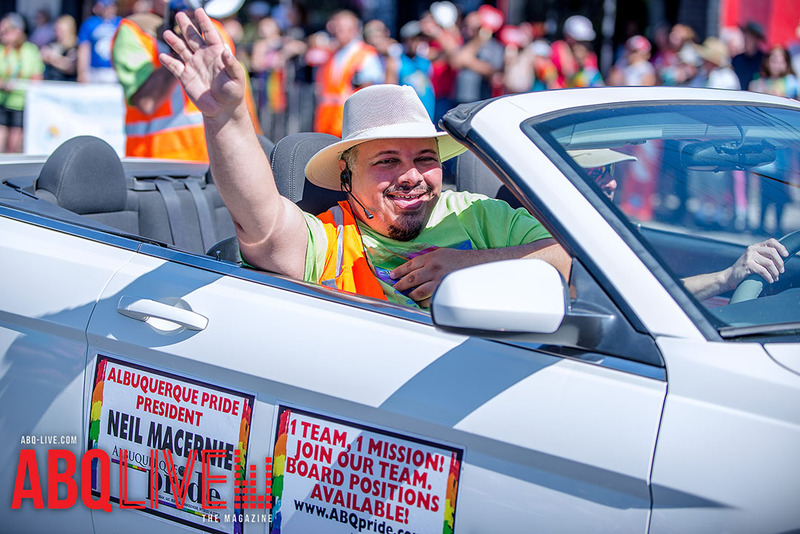 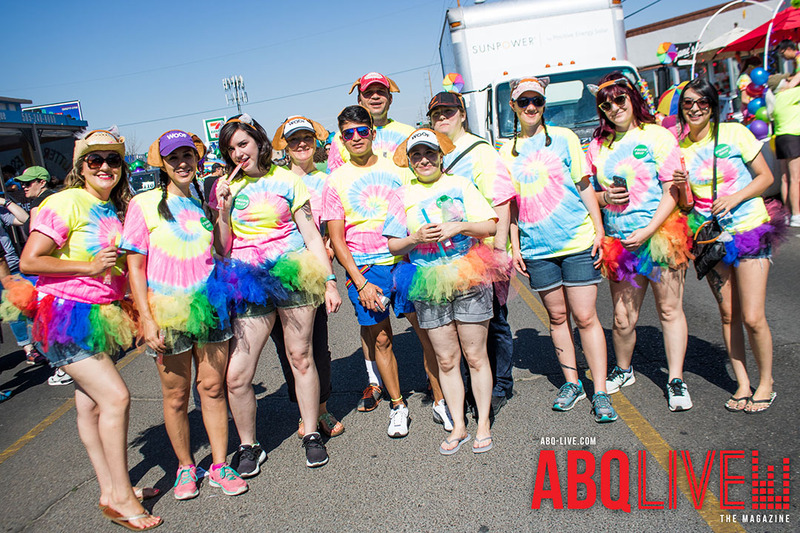 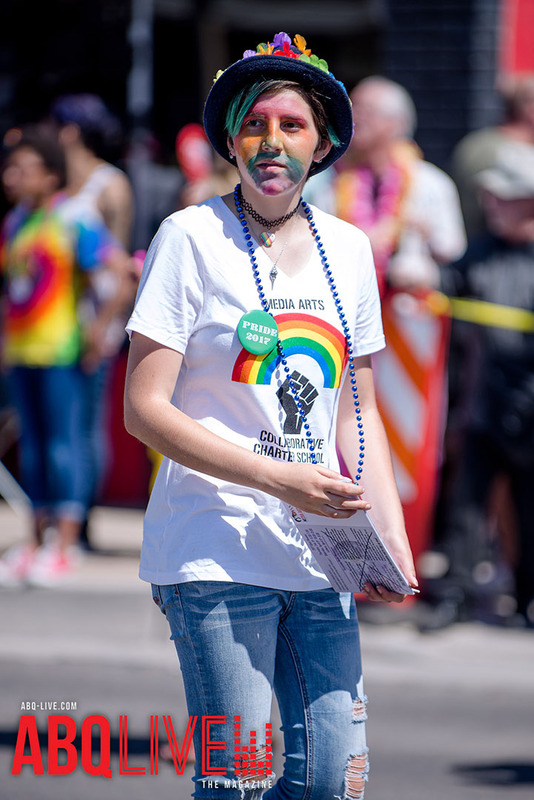 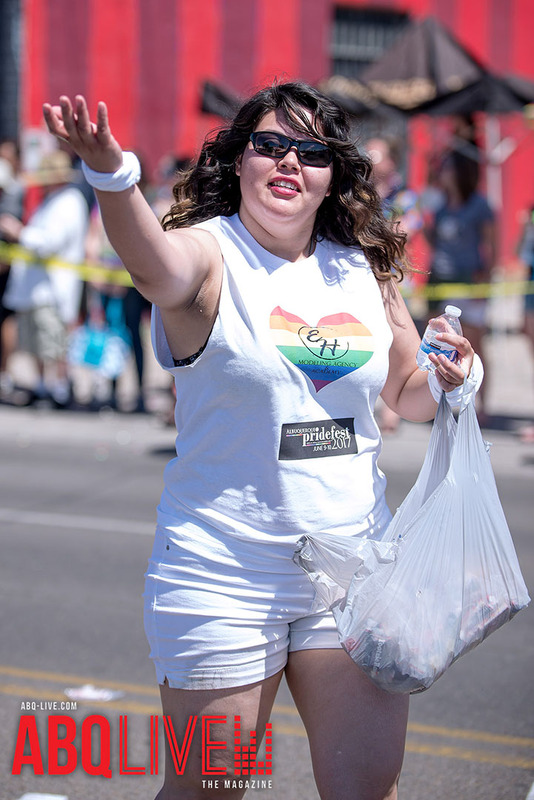 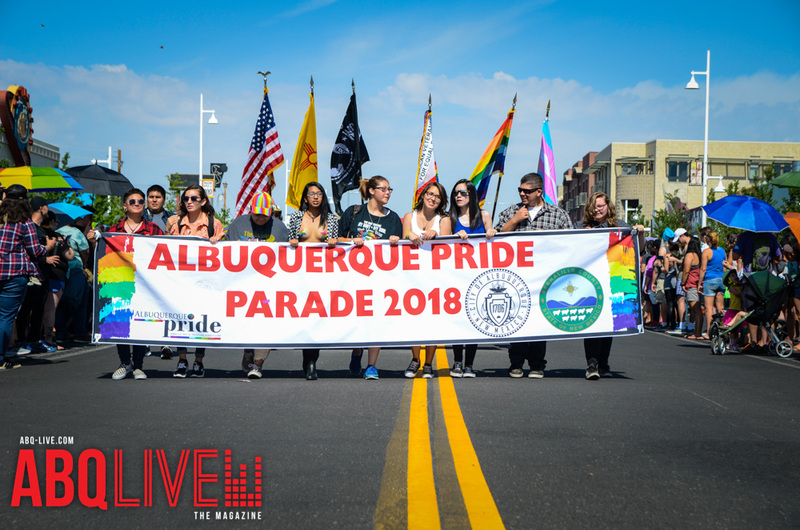 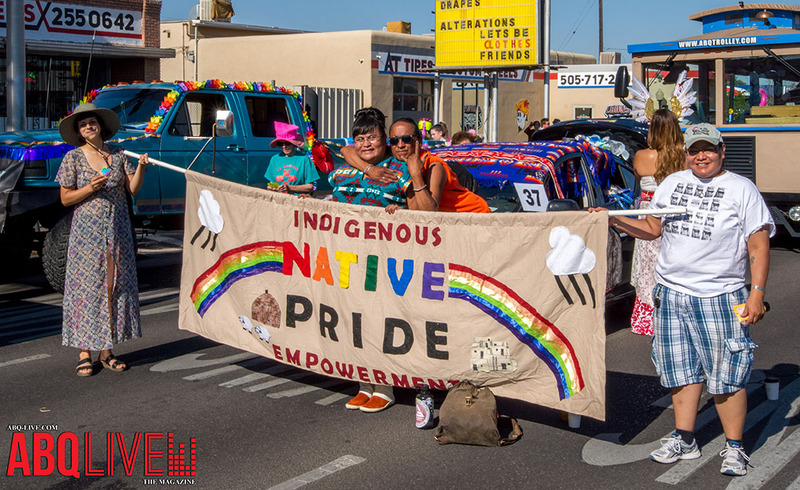 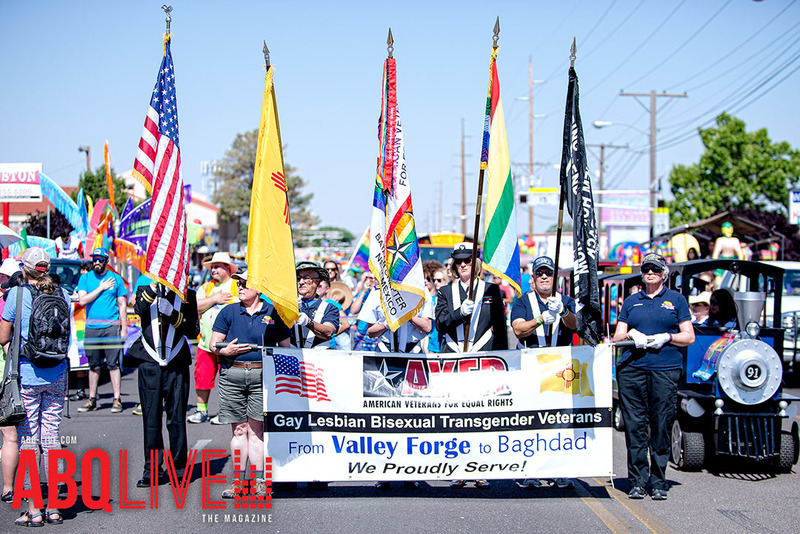 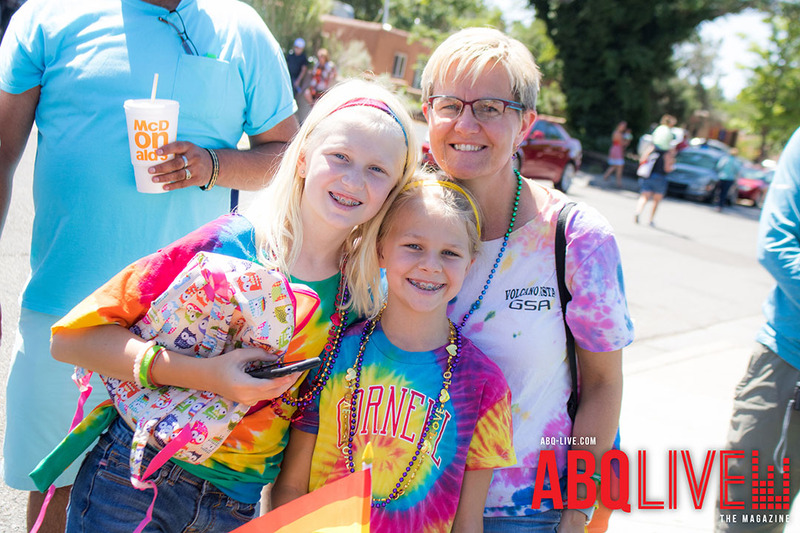 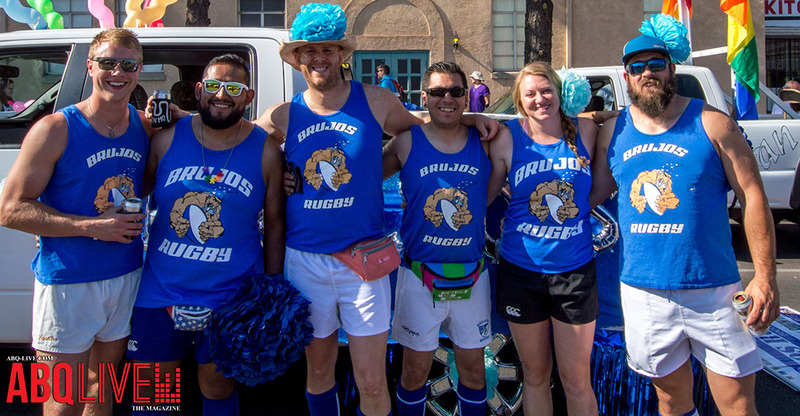 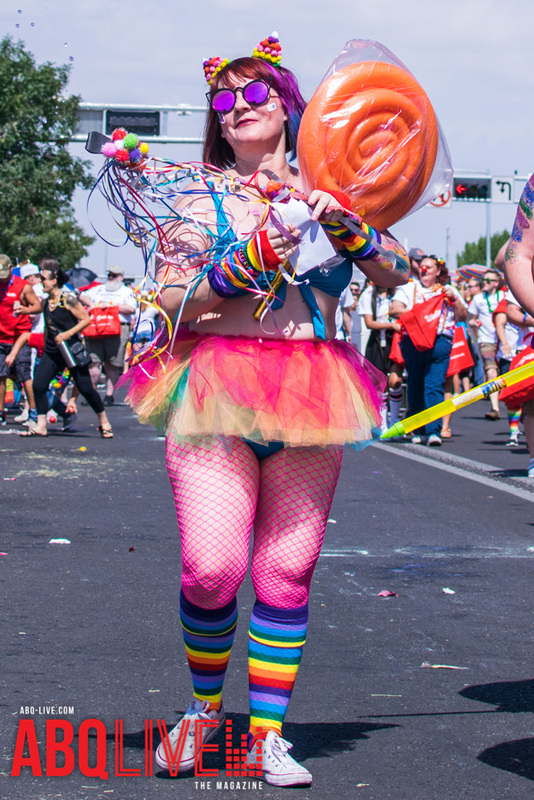 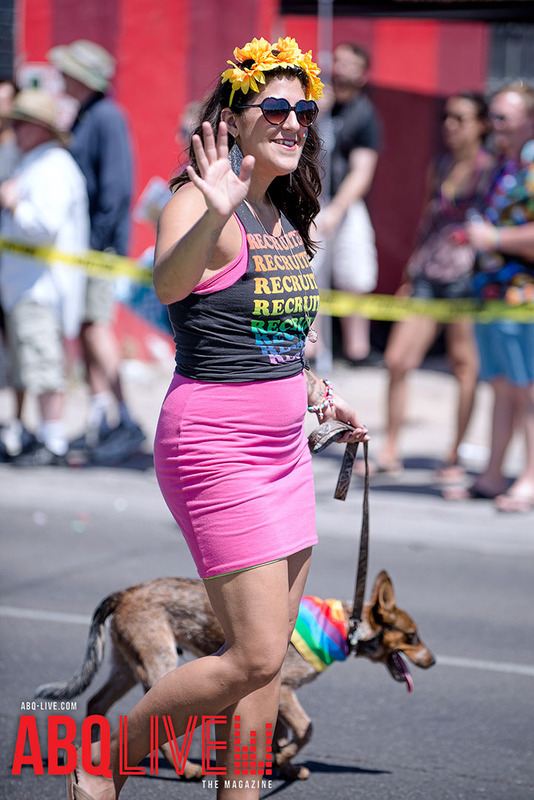 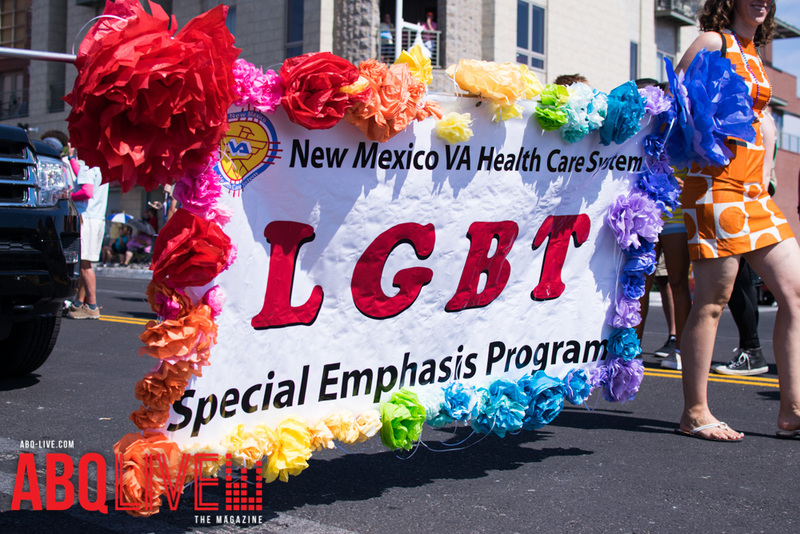 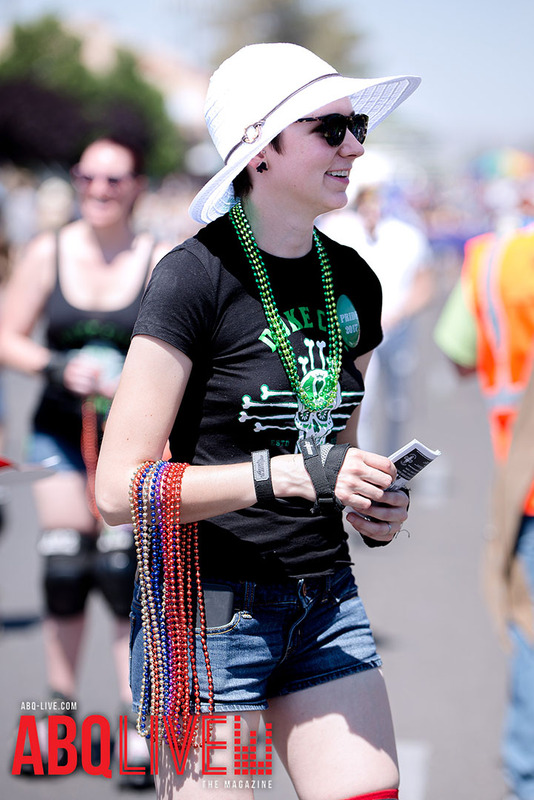 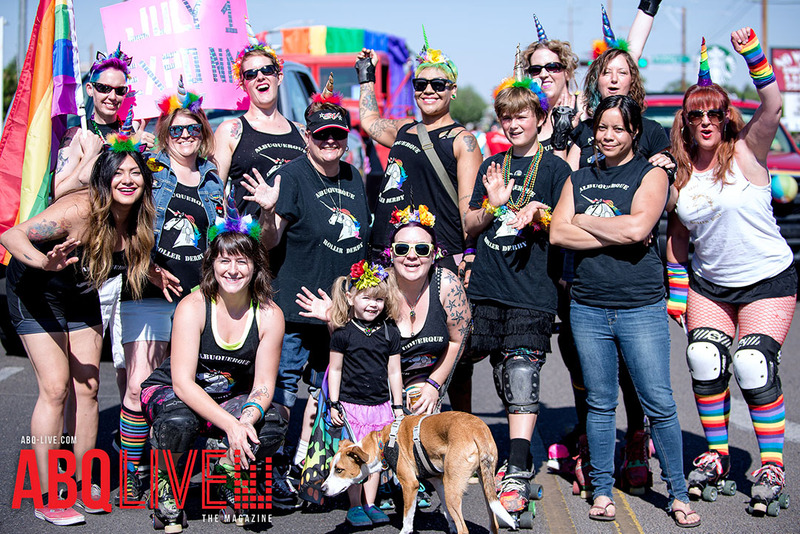 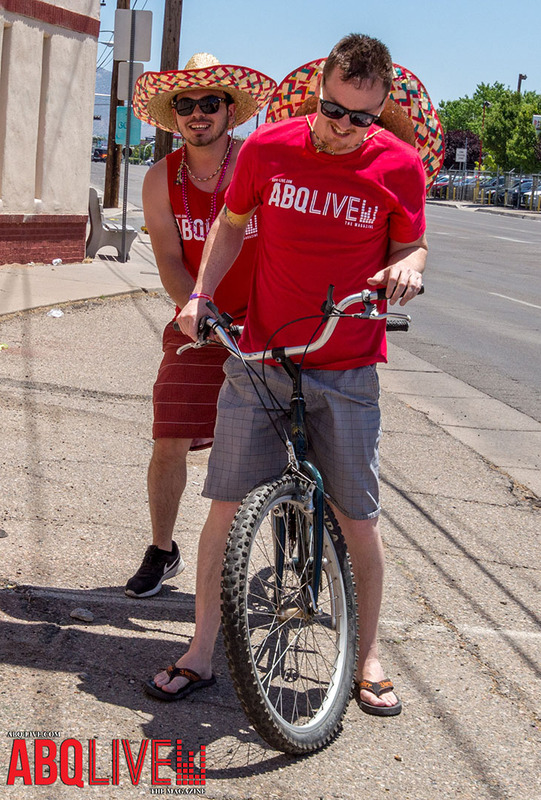 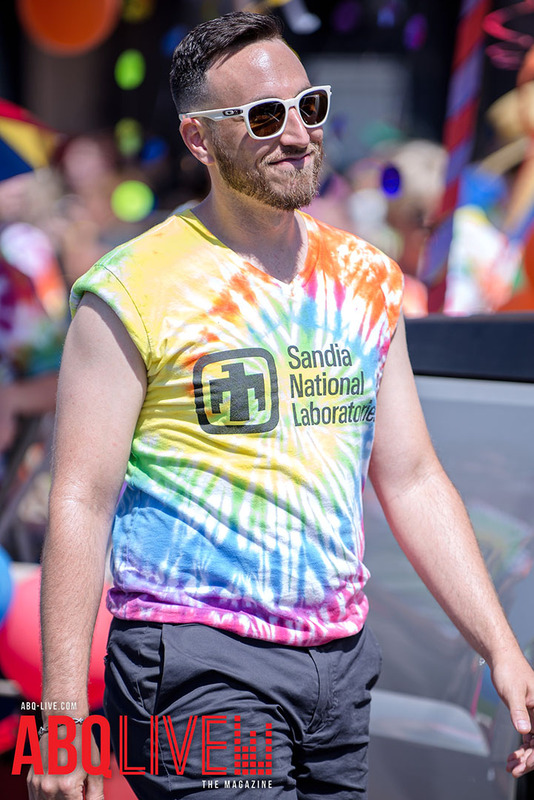 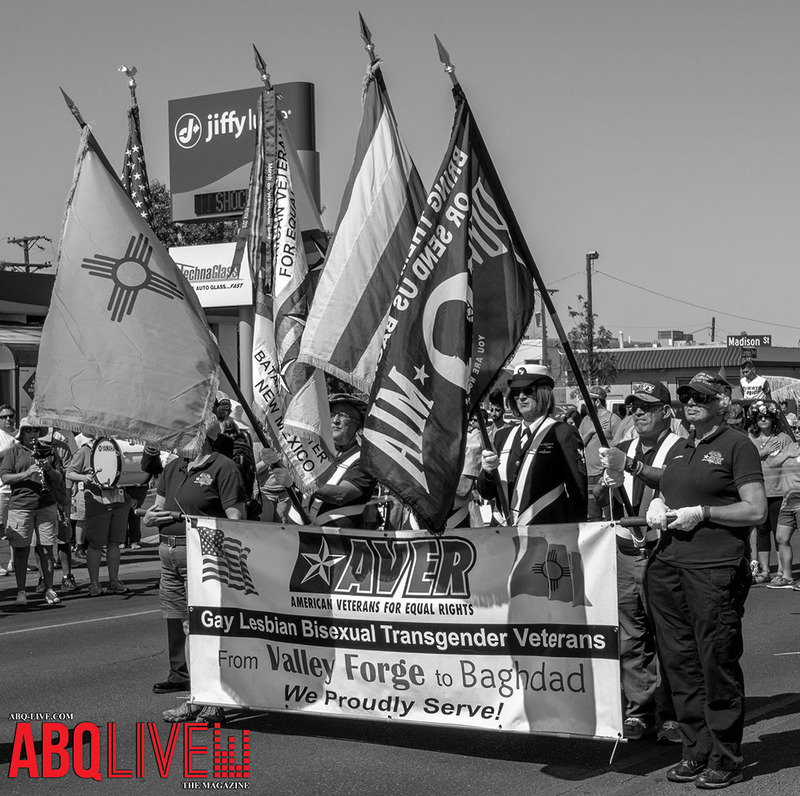 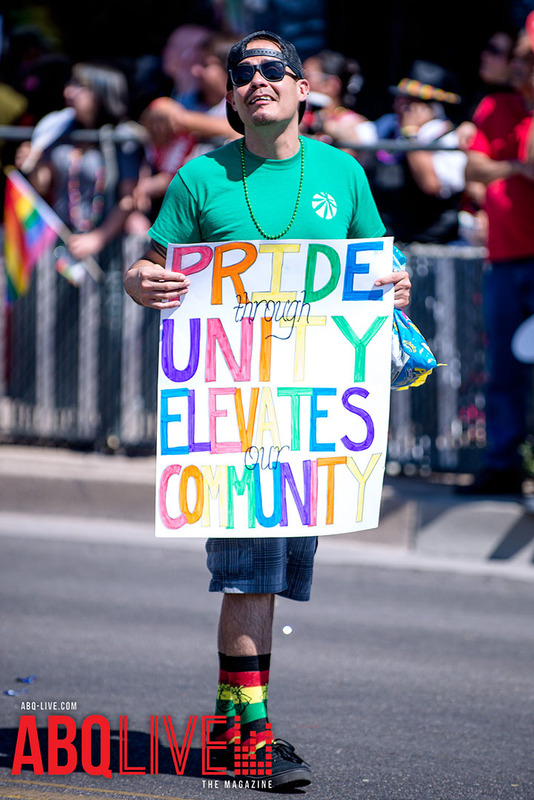 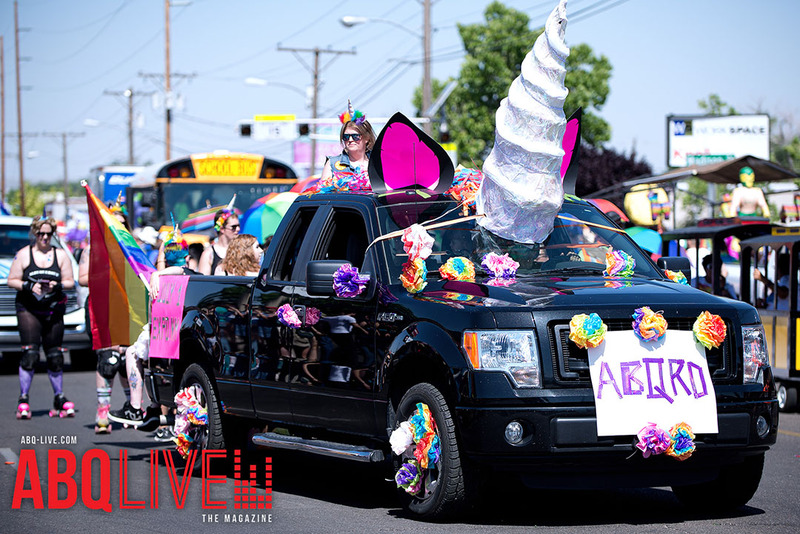 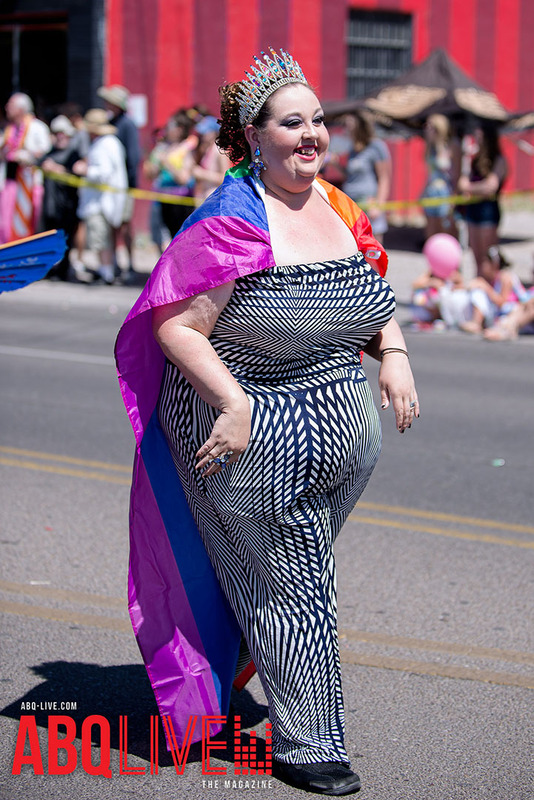 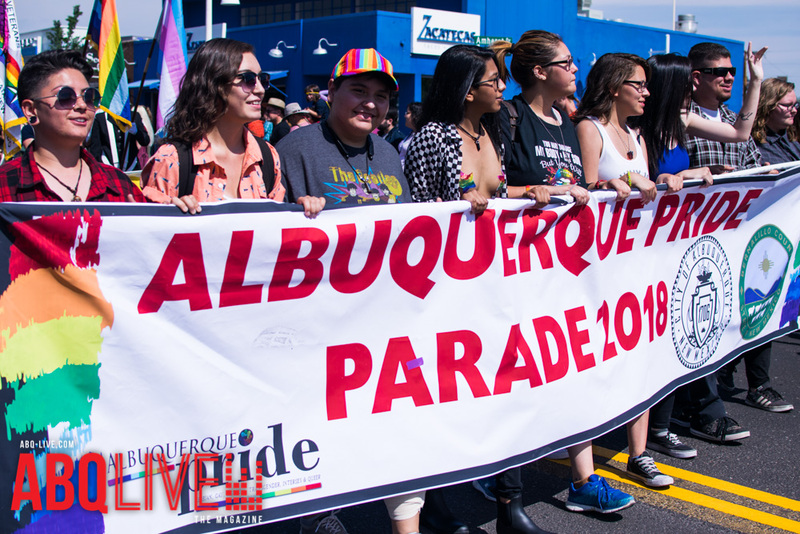 Albuquerque Pride is a volunteer based non-profit organization that celebrates the LGBTIQ Community. 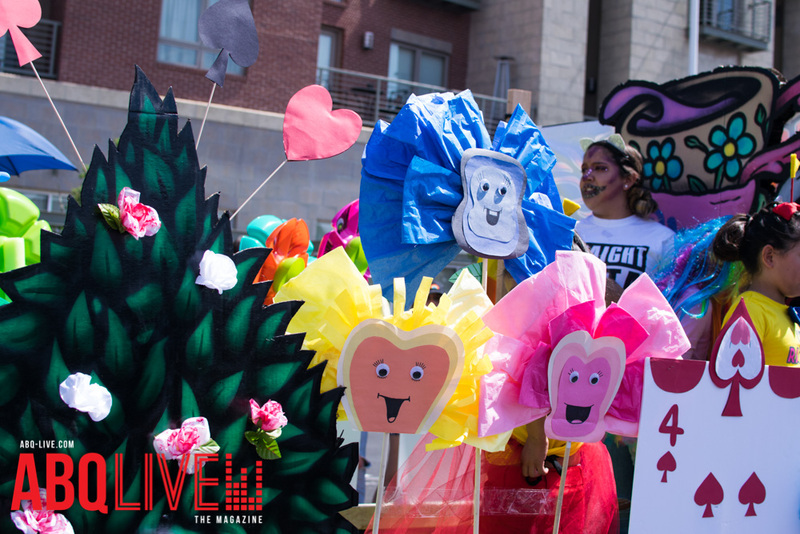 By creating celebratory, educational and significant activities they raise awareness, improve and give back to our communities. 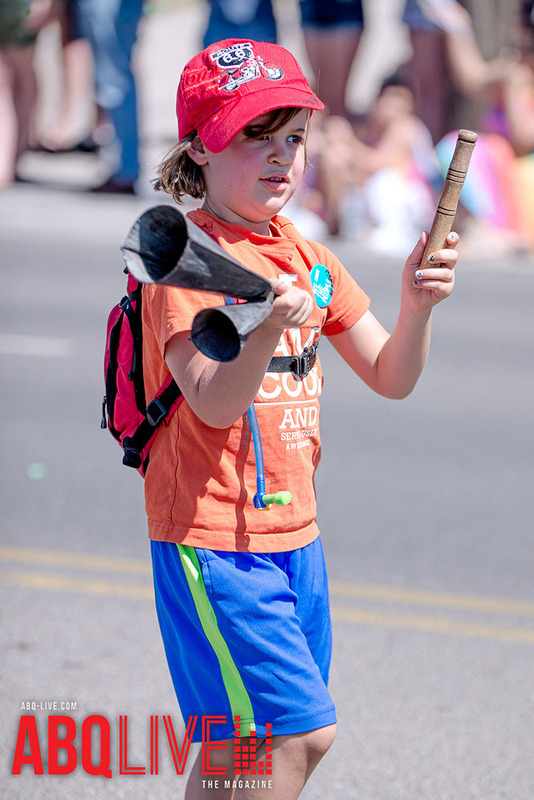 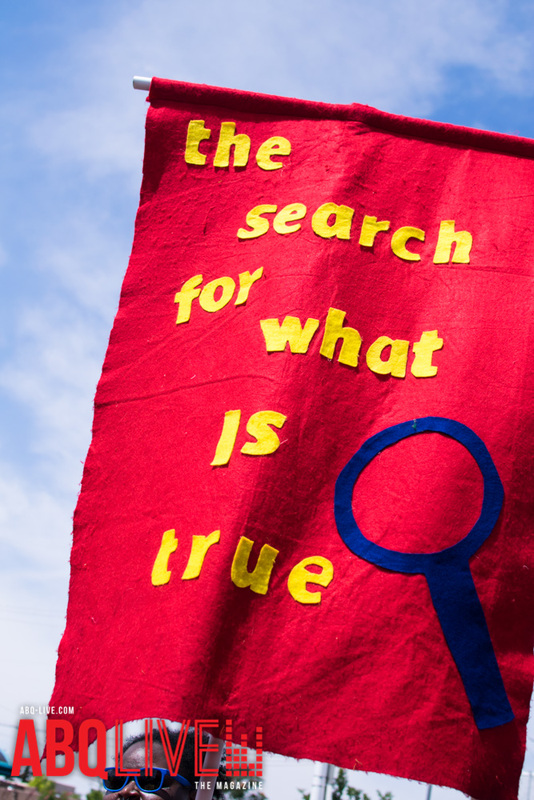 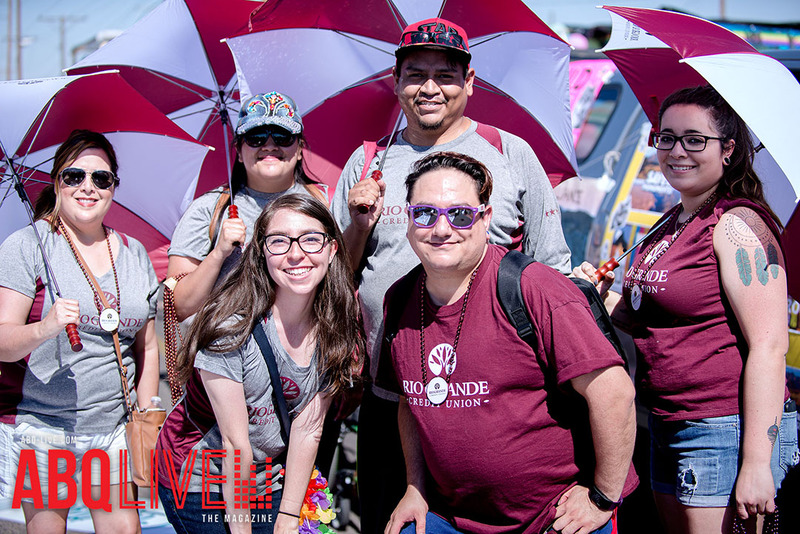 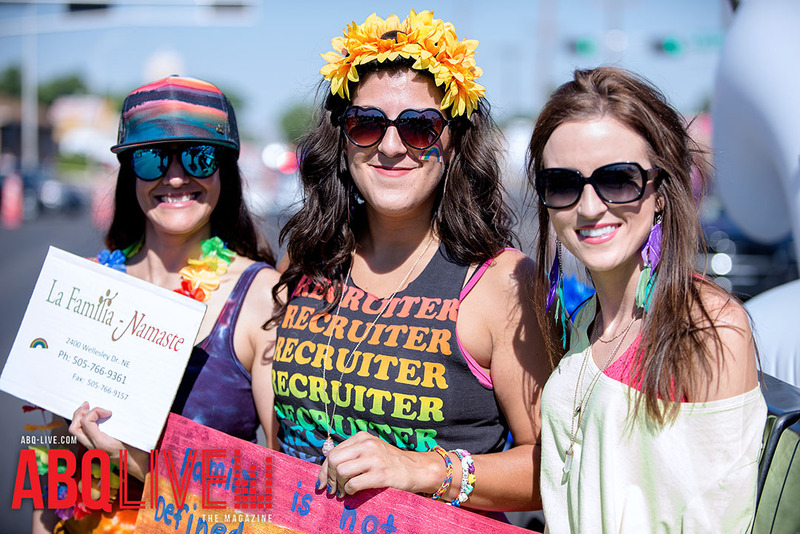 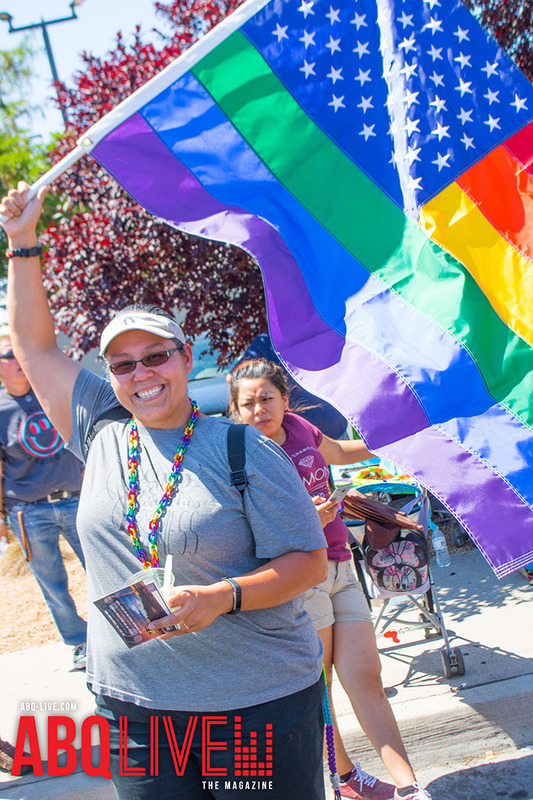 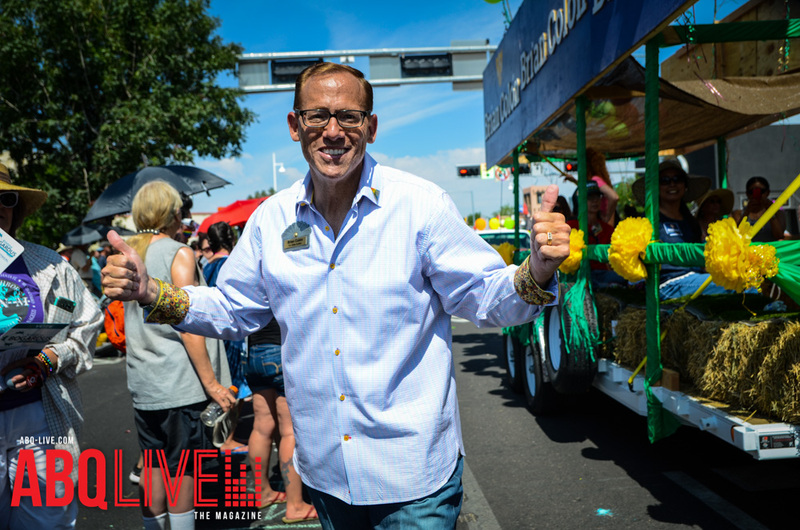 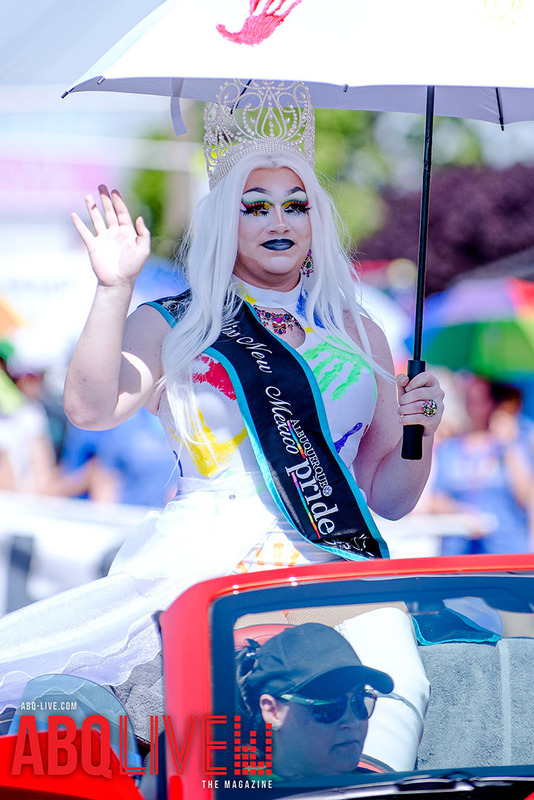 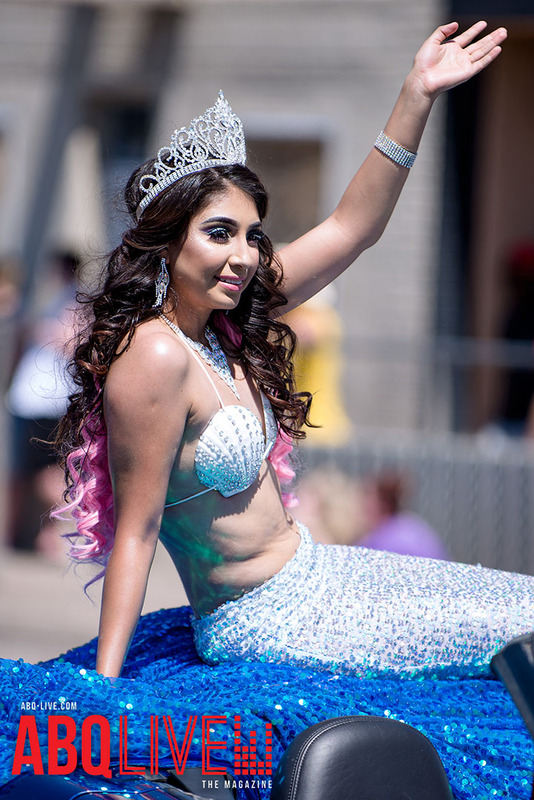 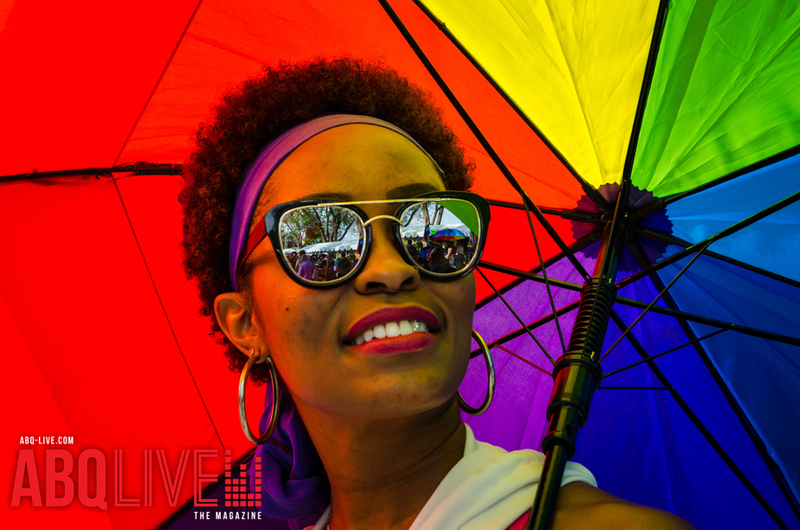 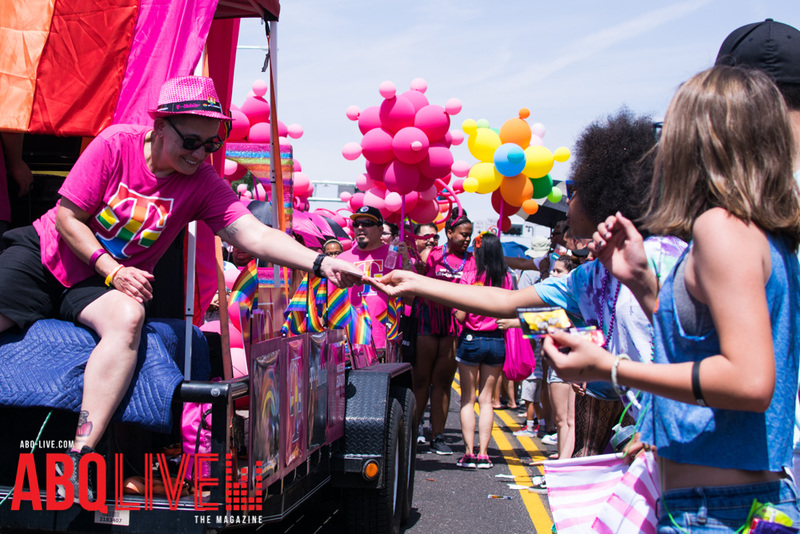 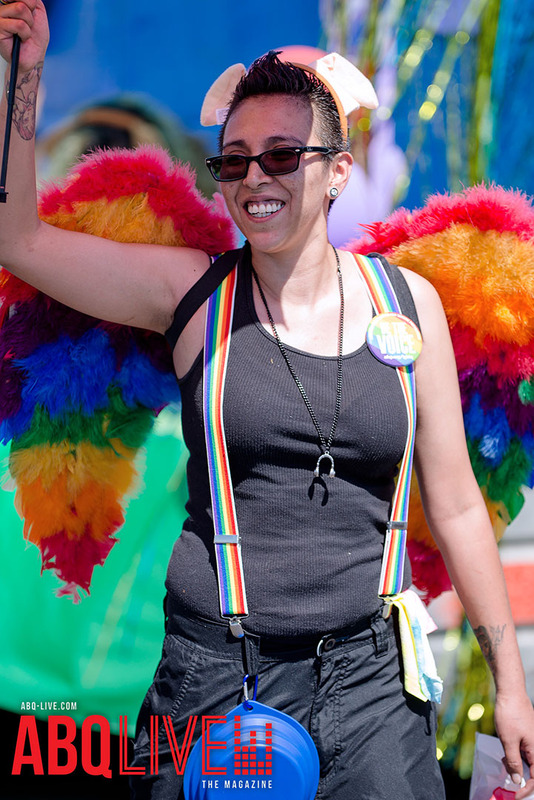 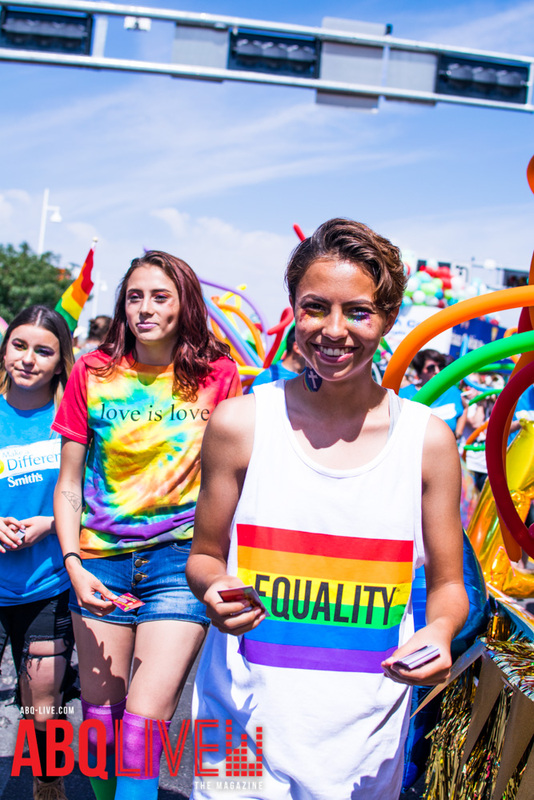 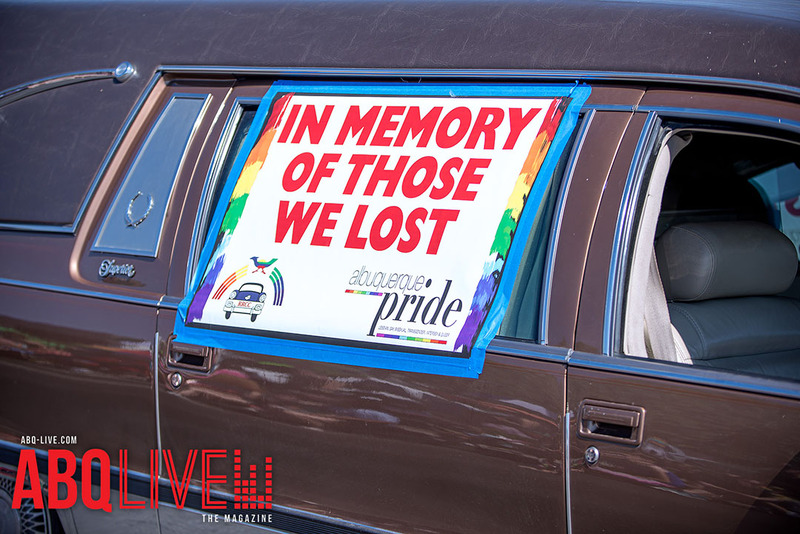 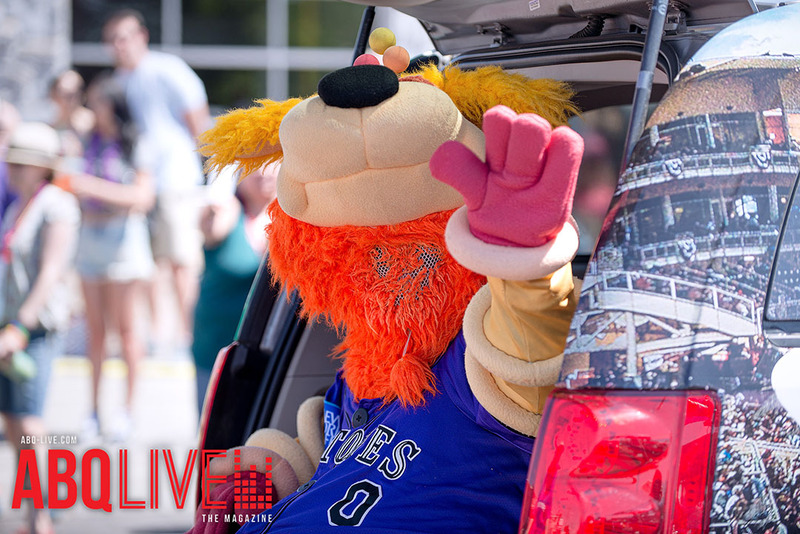 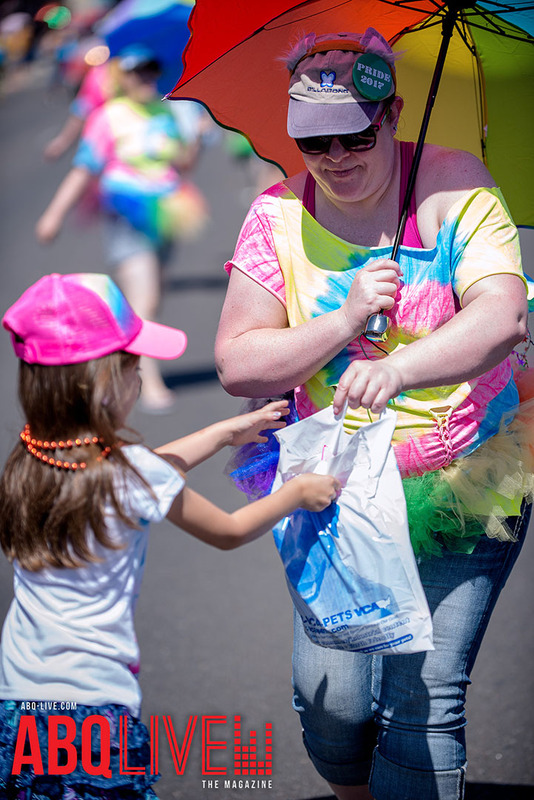 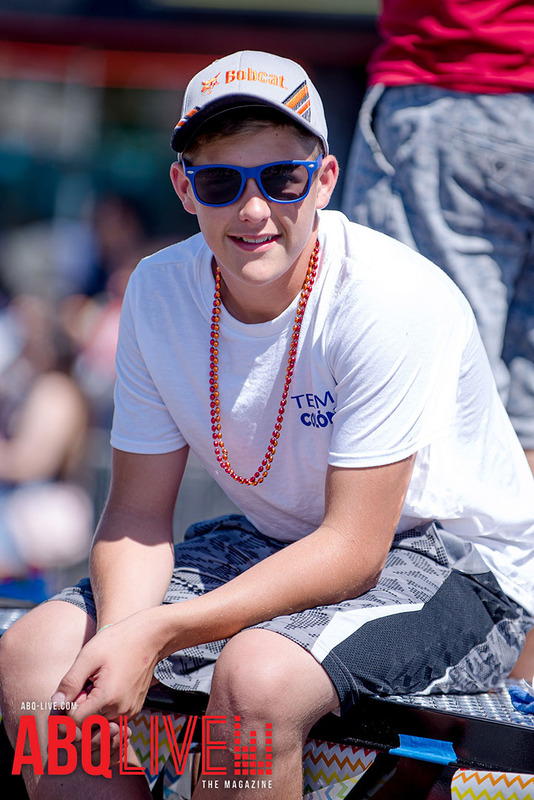 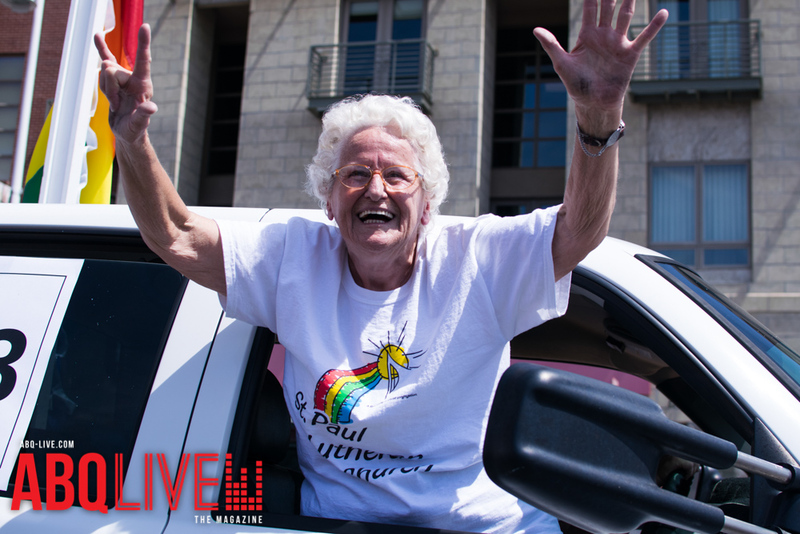 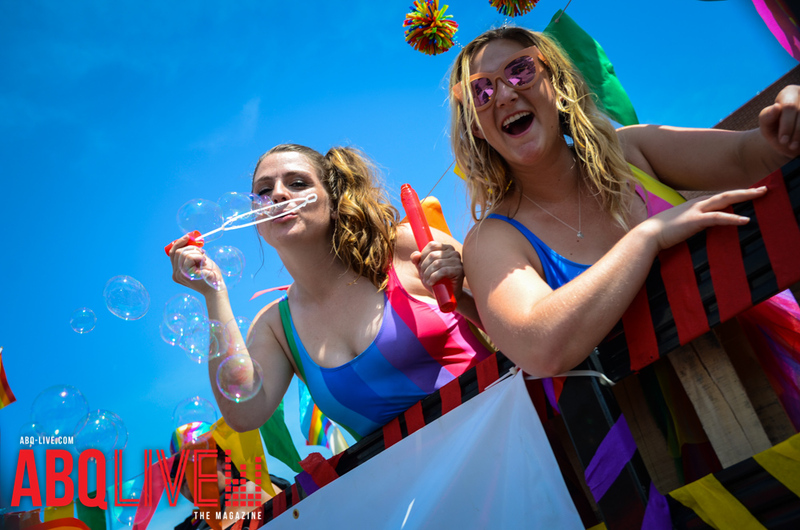 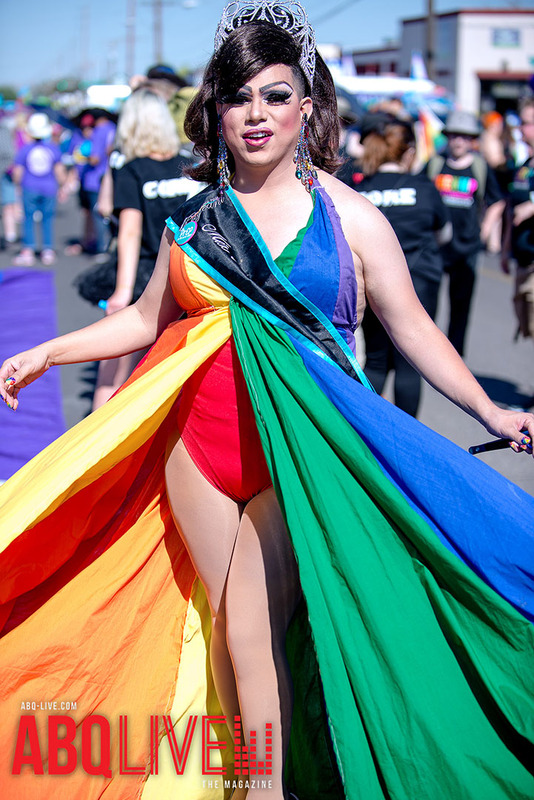 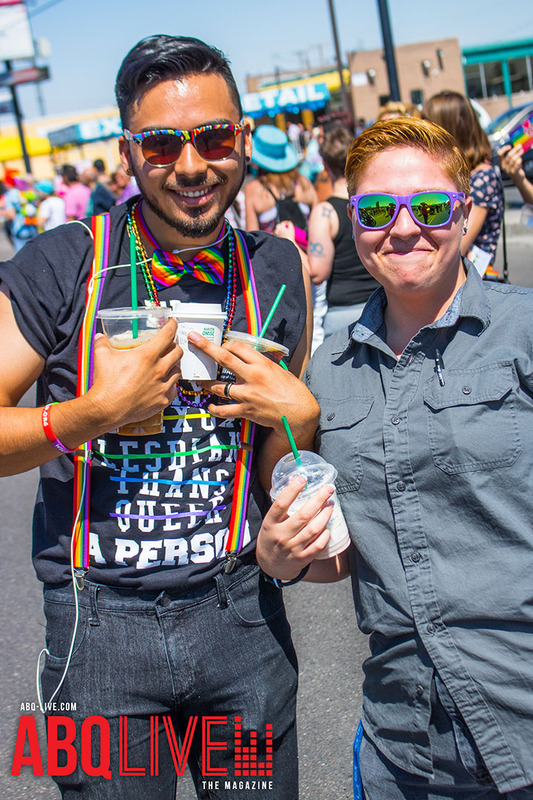 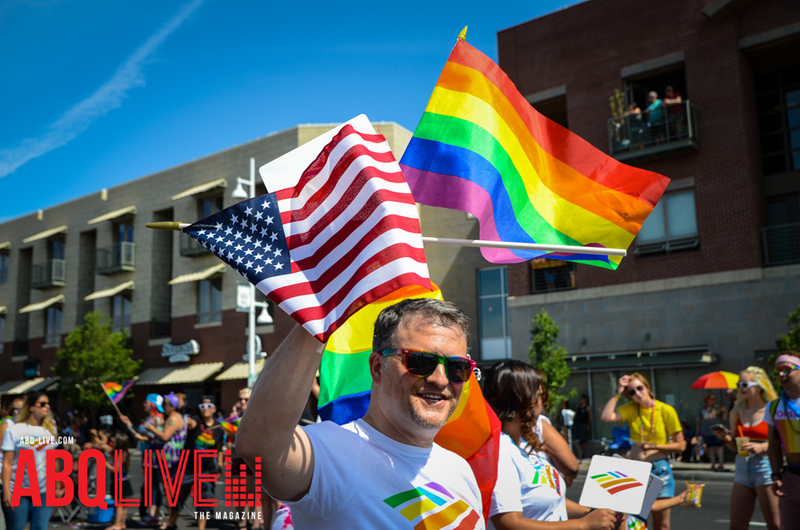 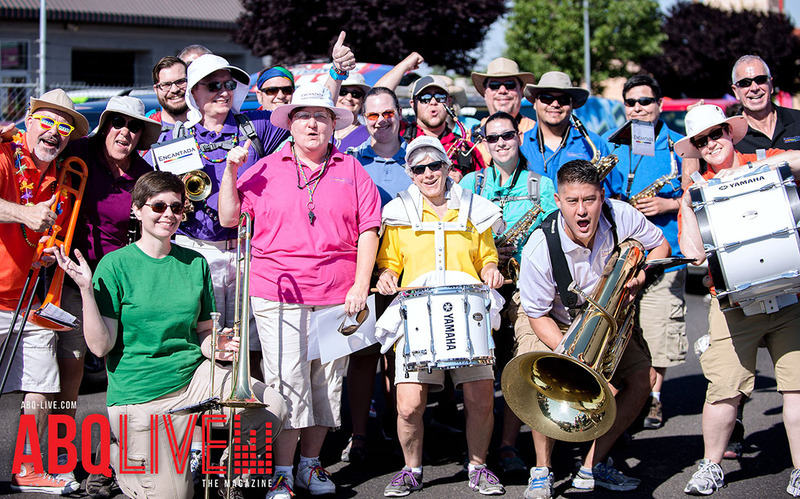 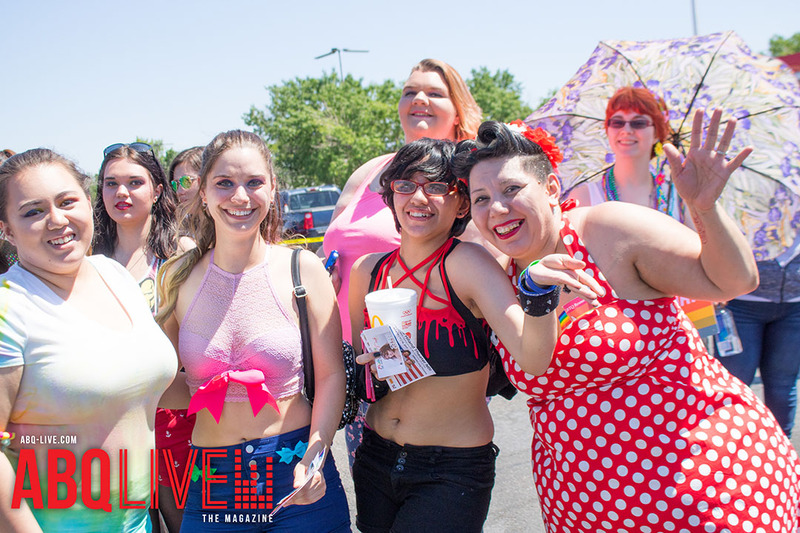 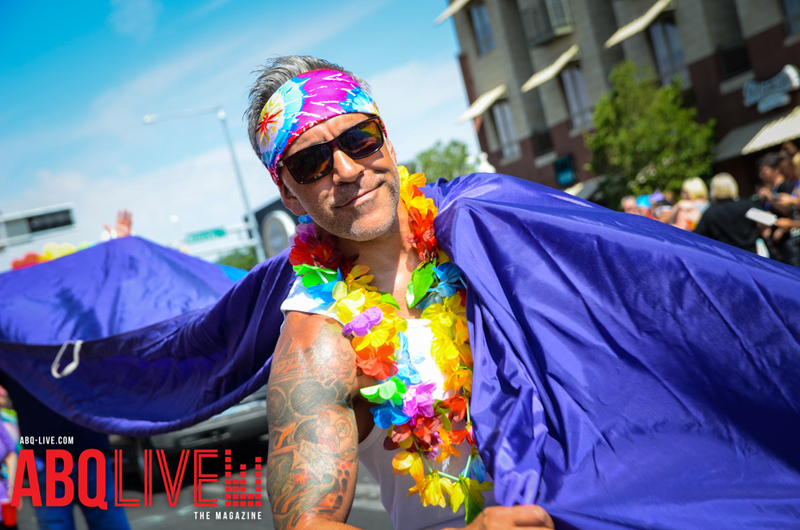 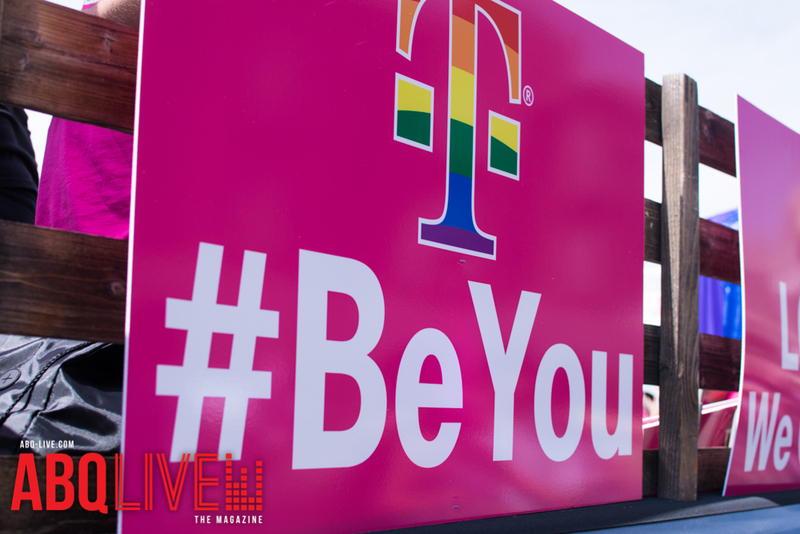 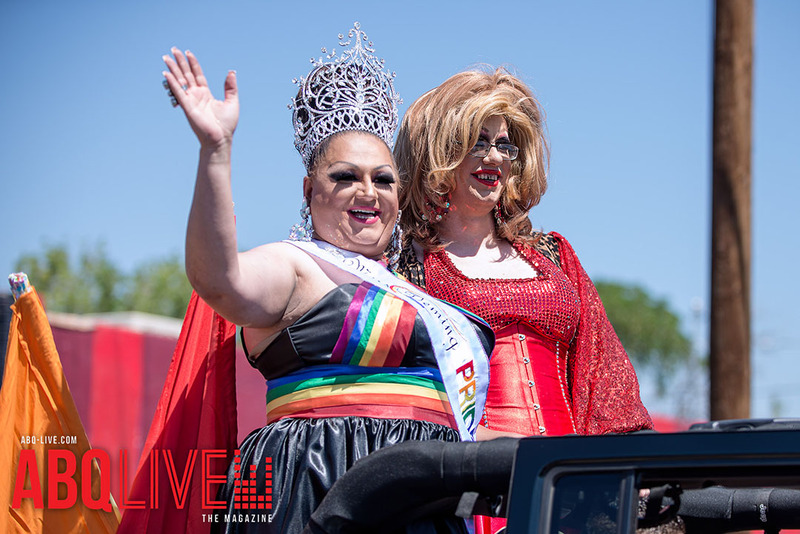 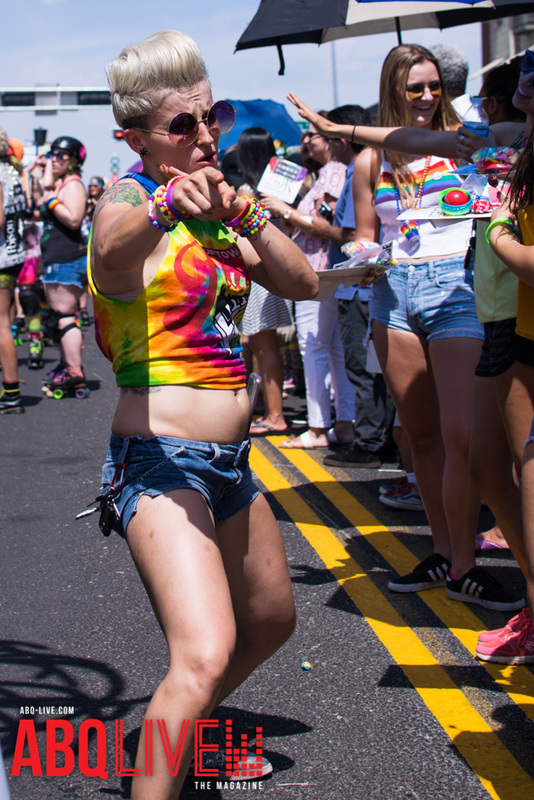 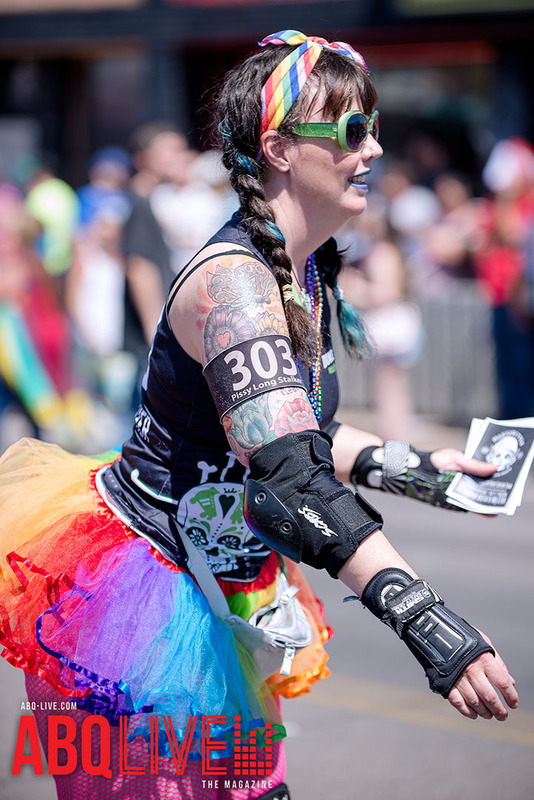 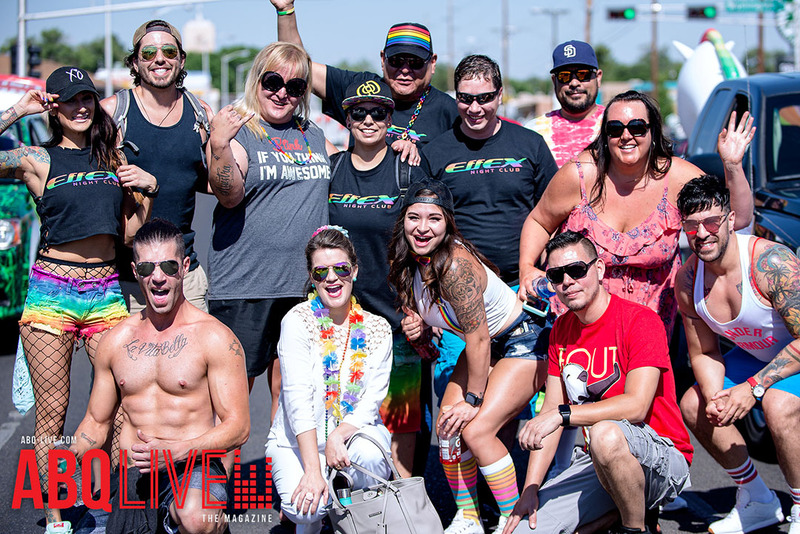 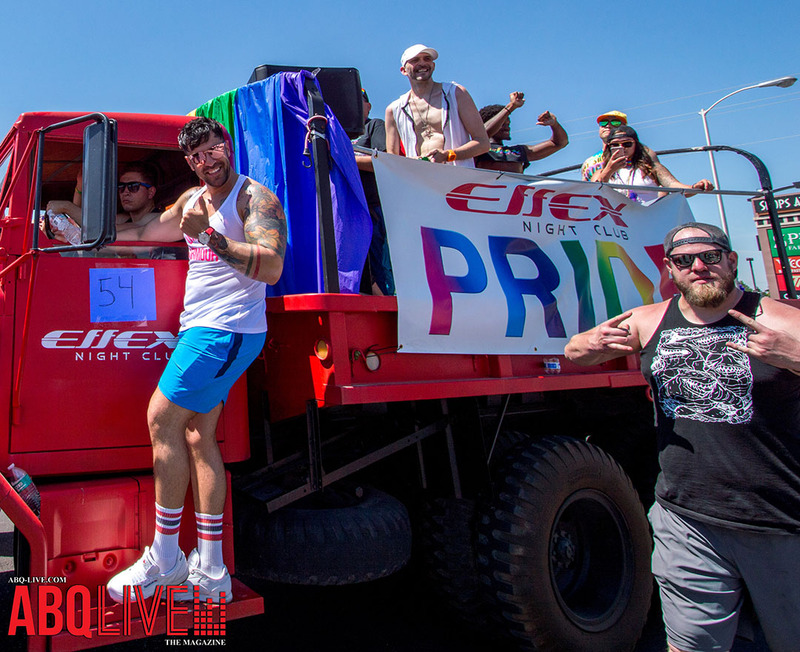 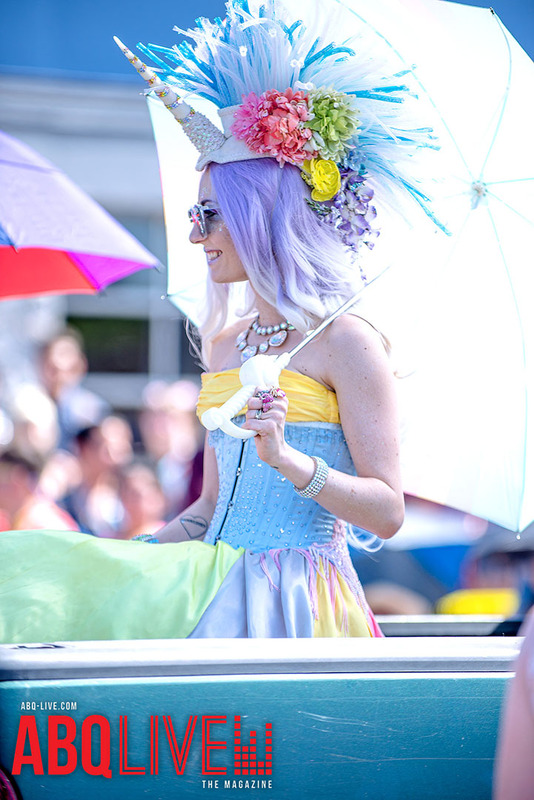 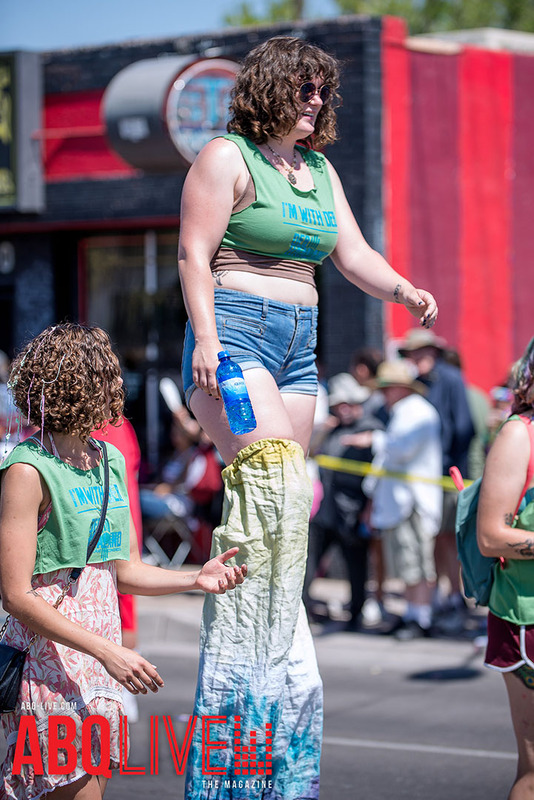 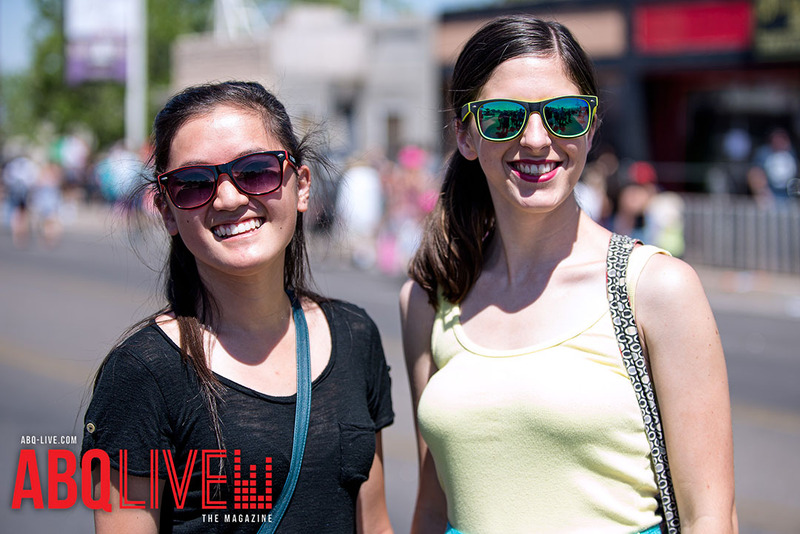 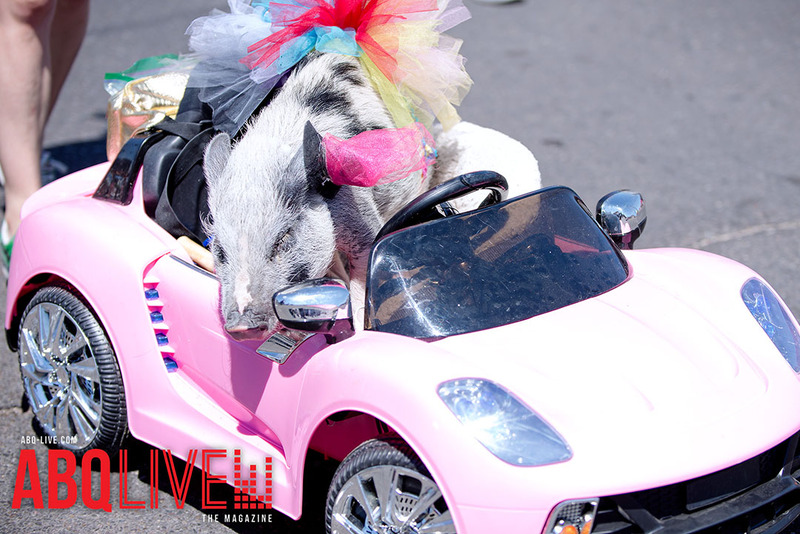 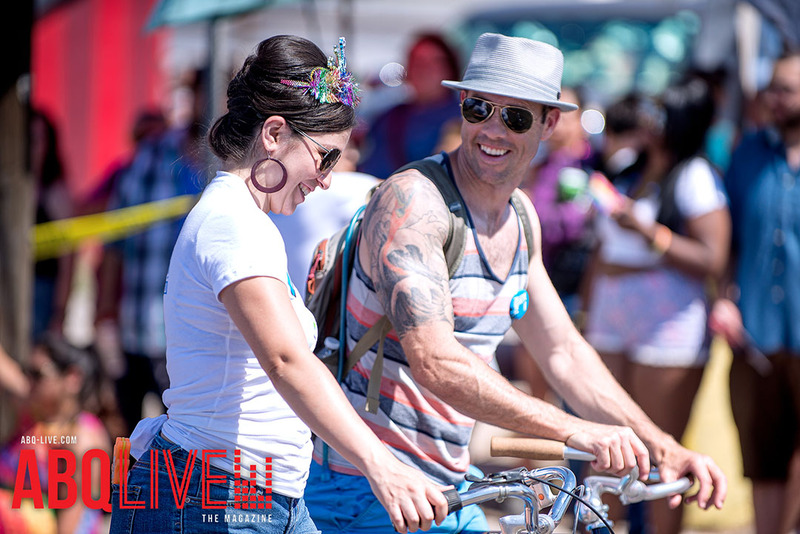 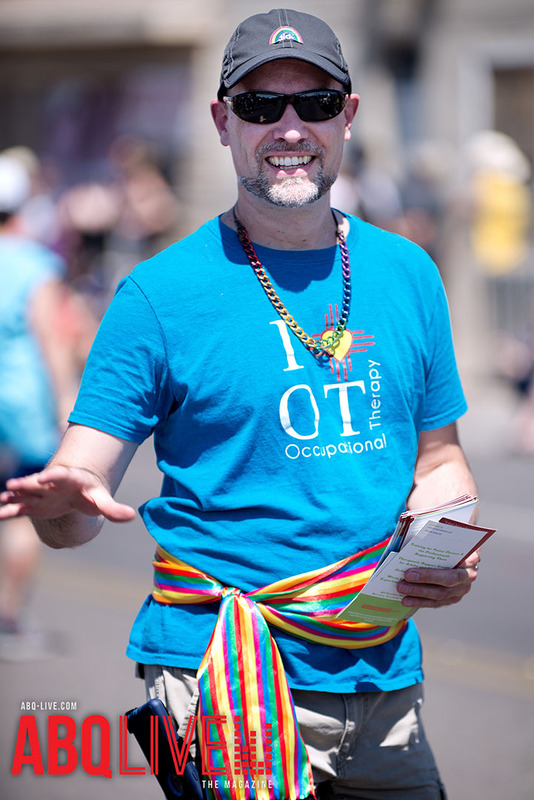 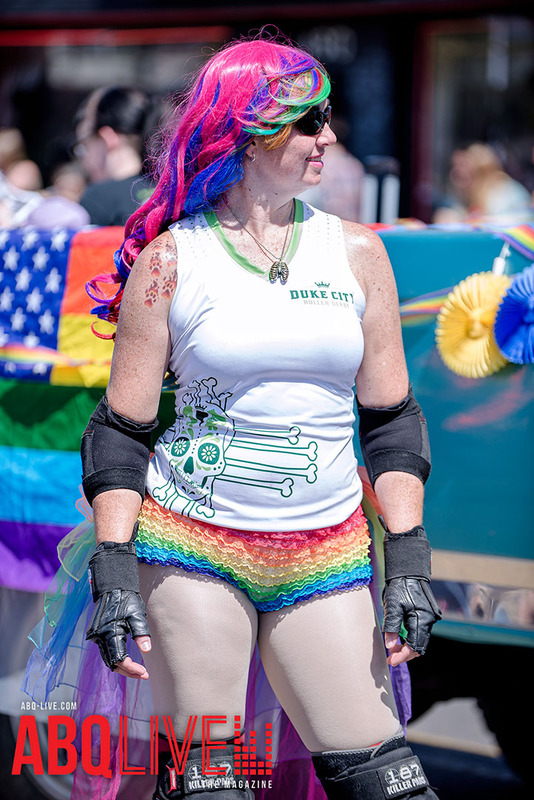 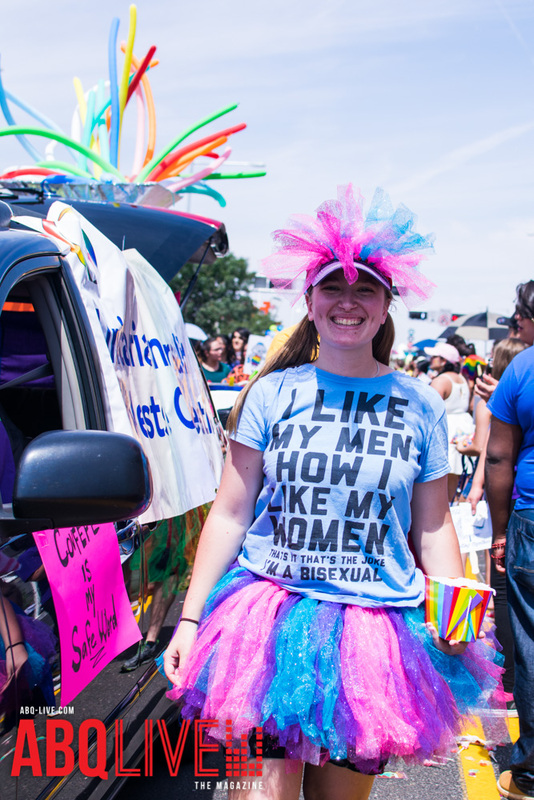 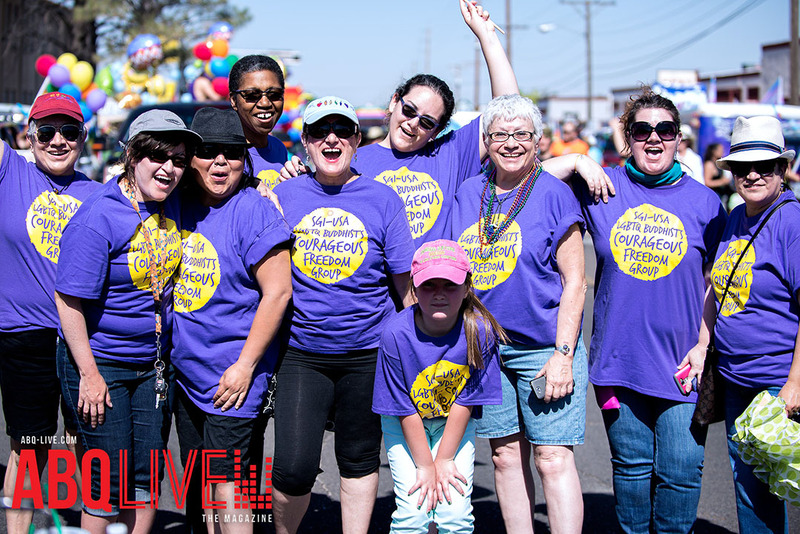 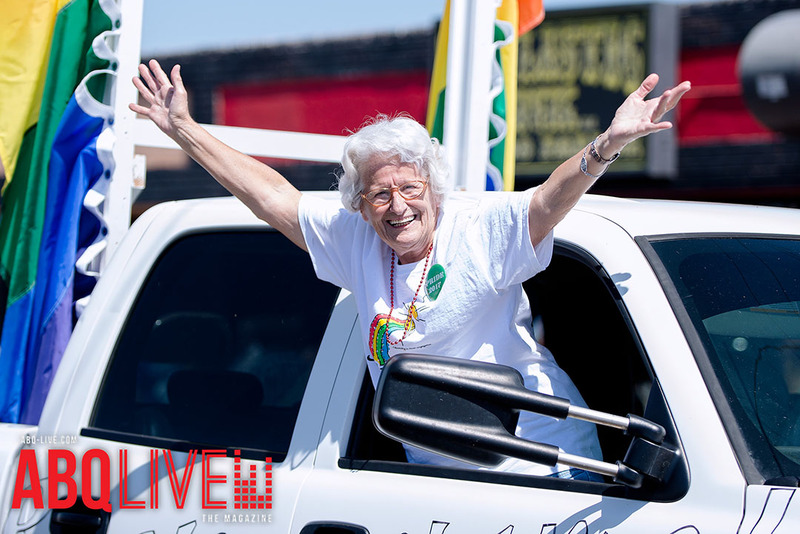 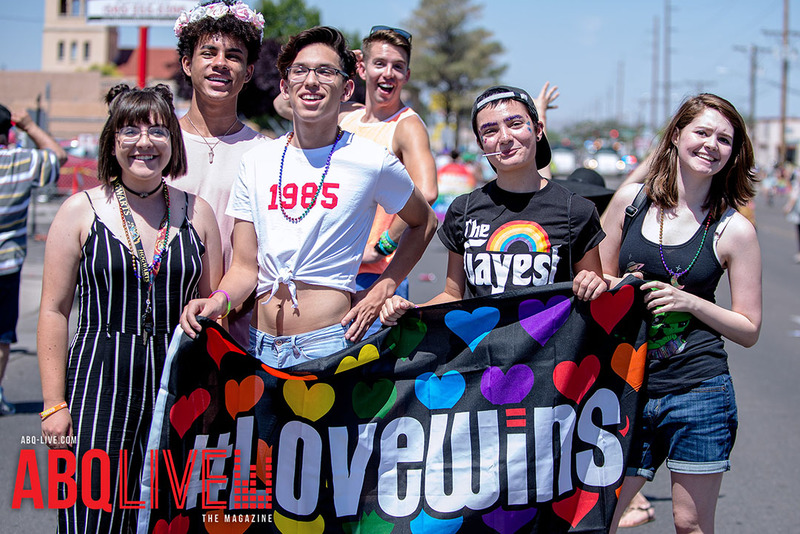 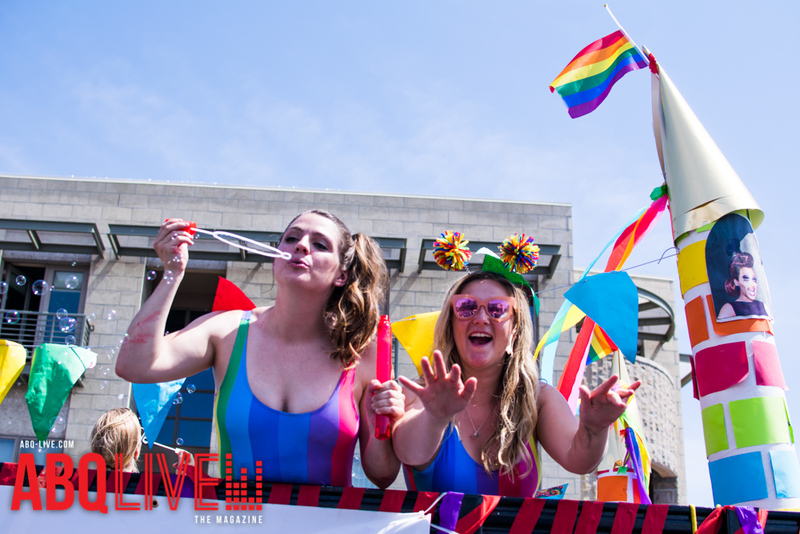 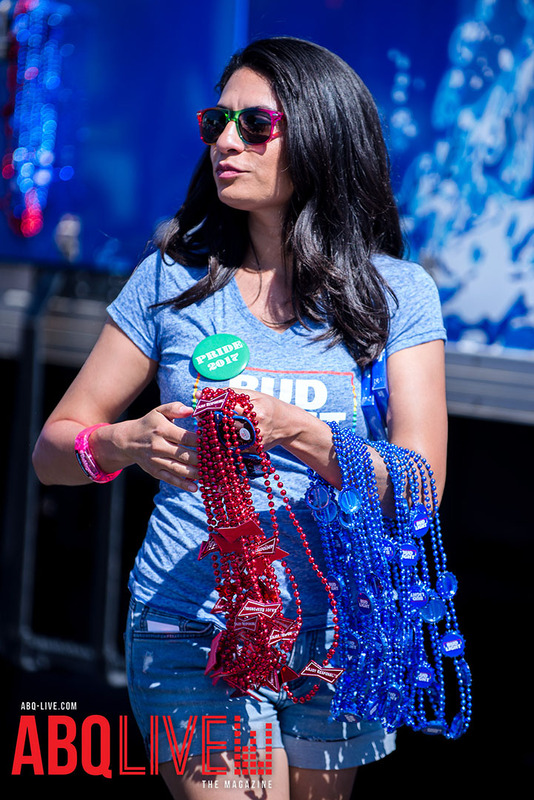 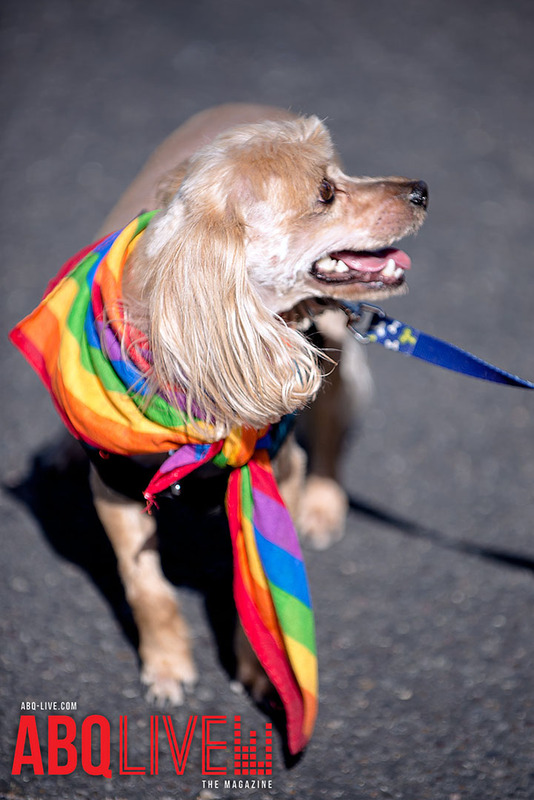 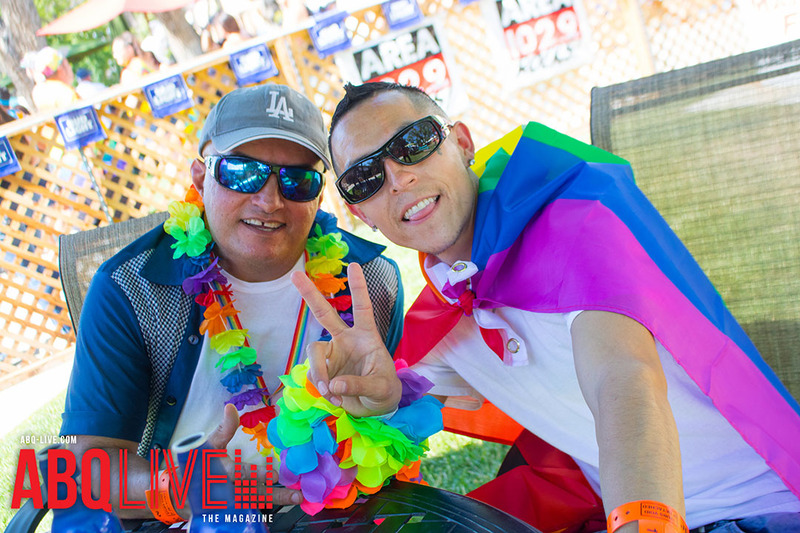 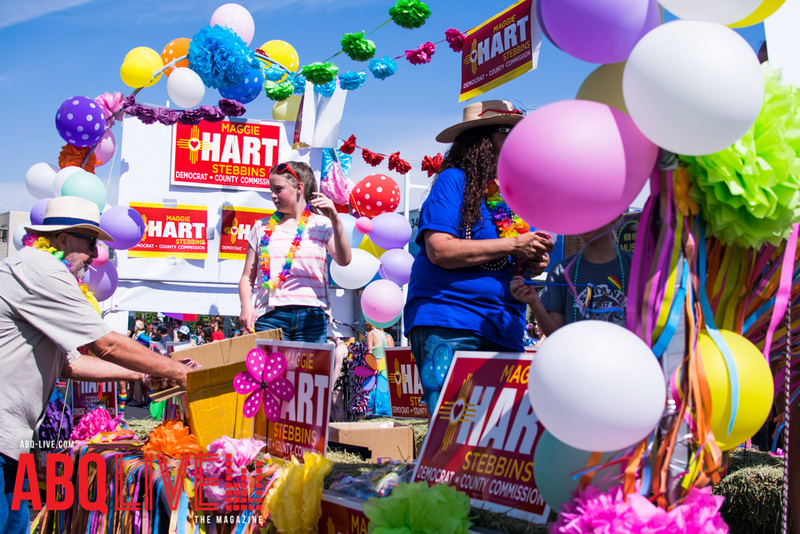 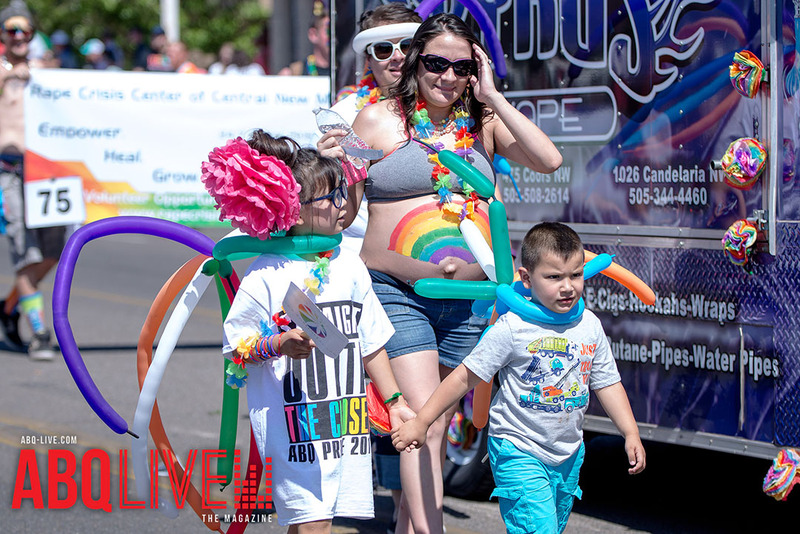 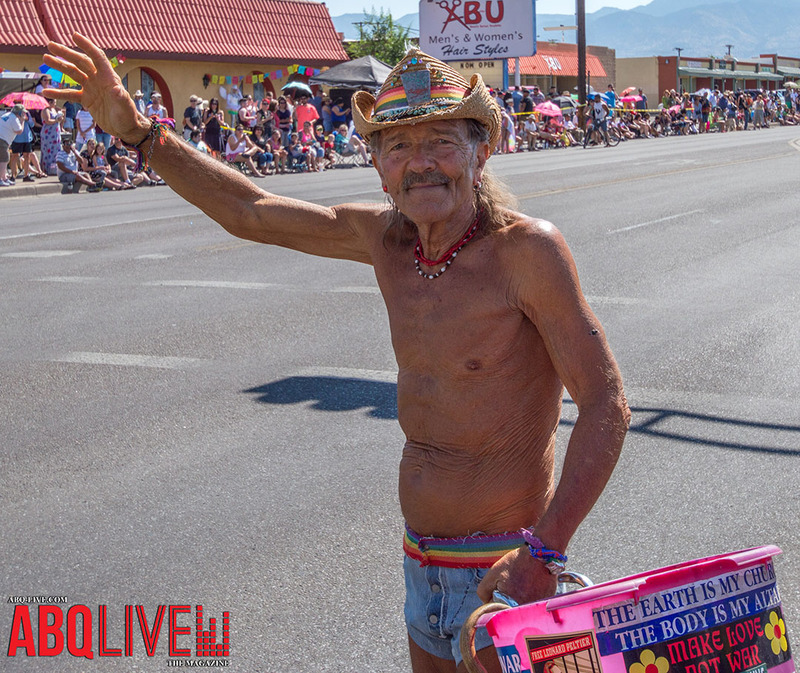 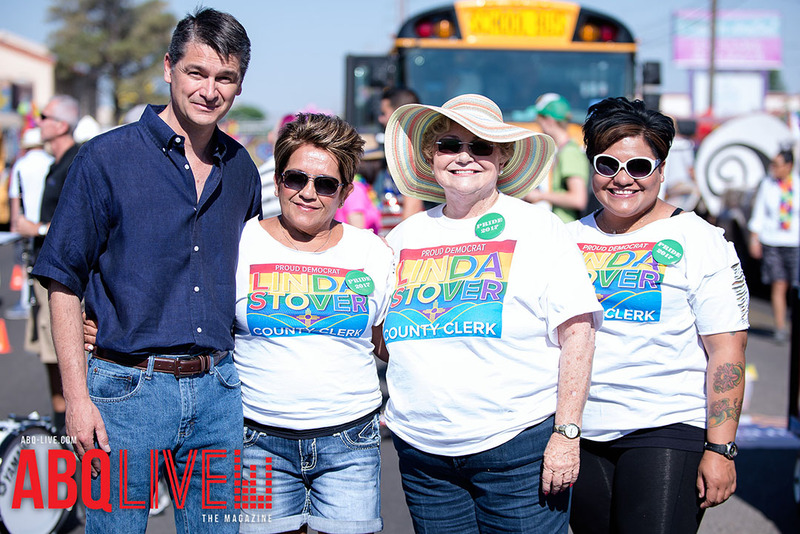 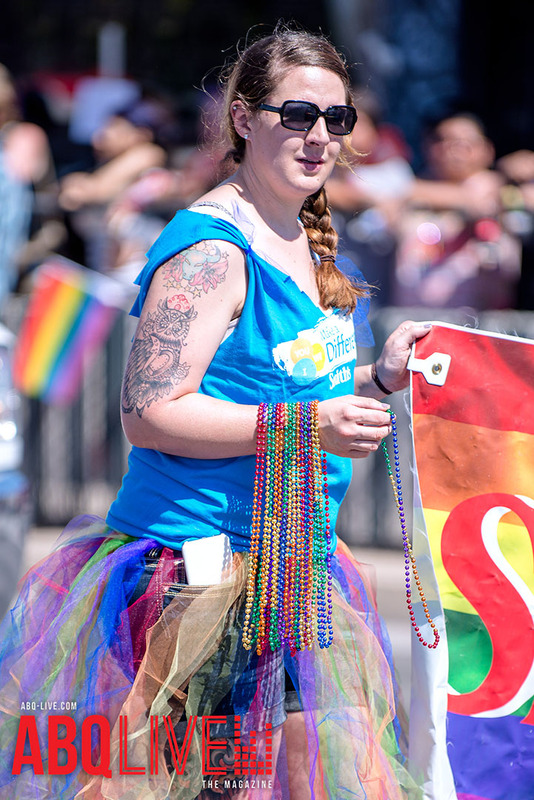 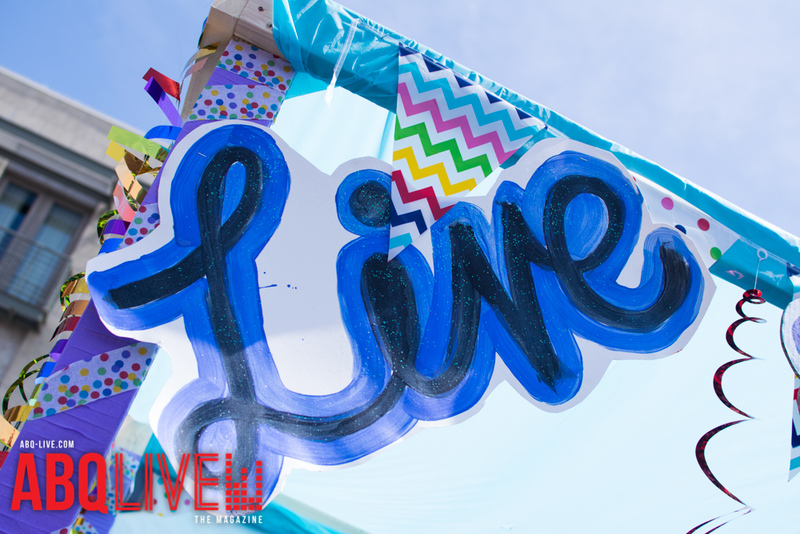 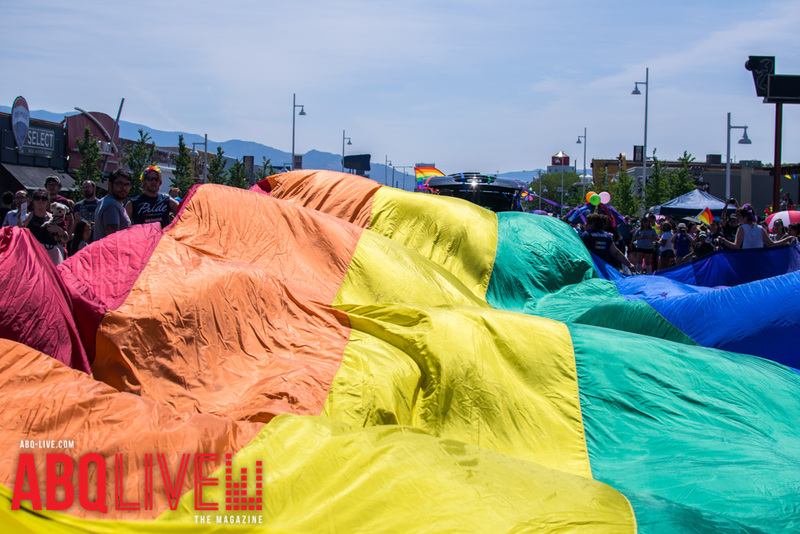 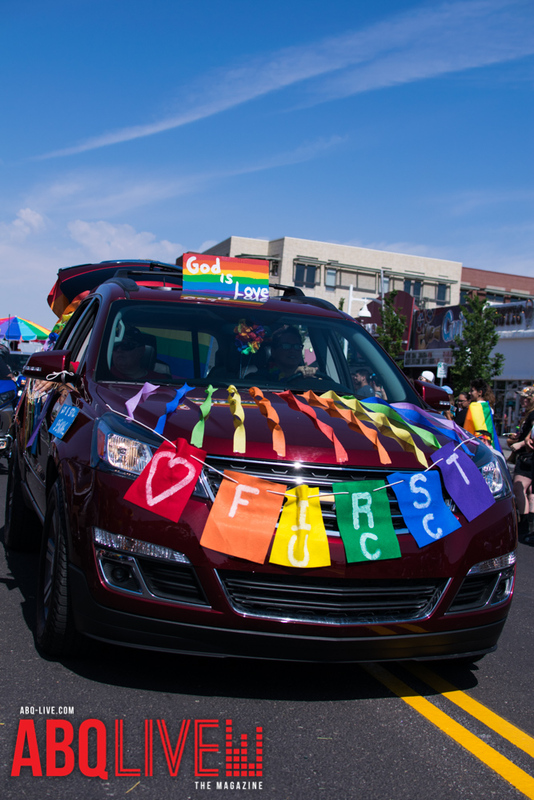 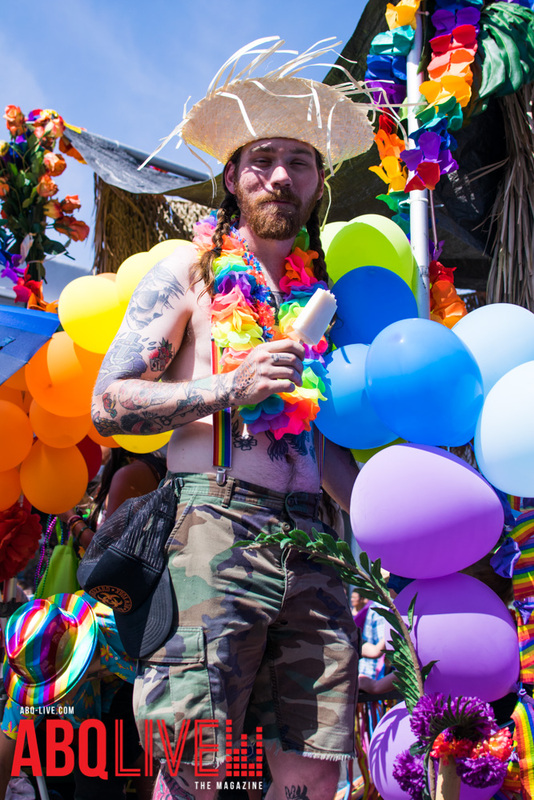 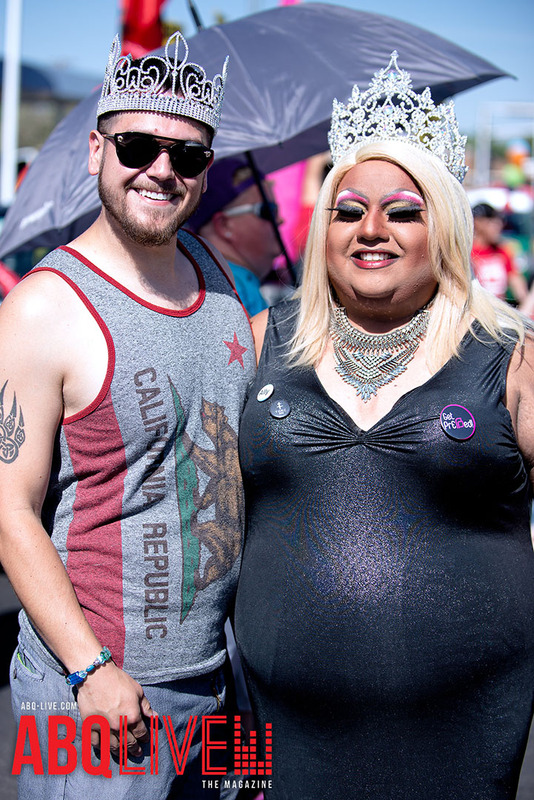 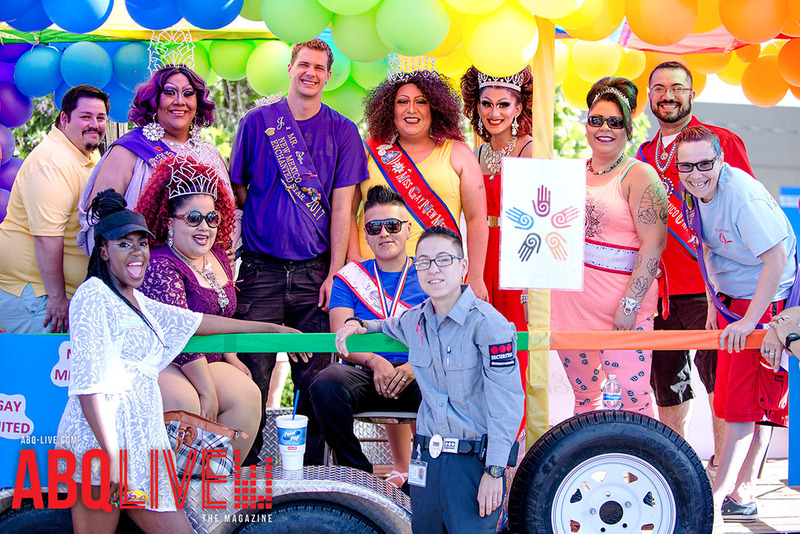 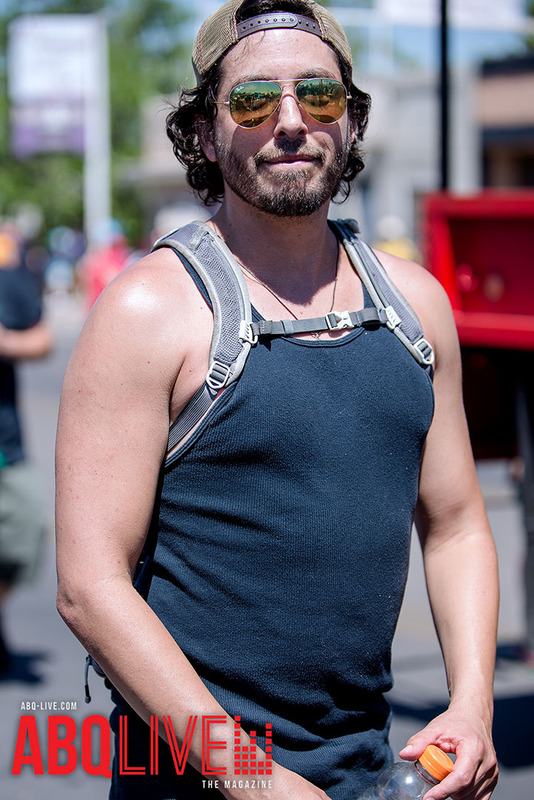 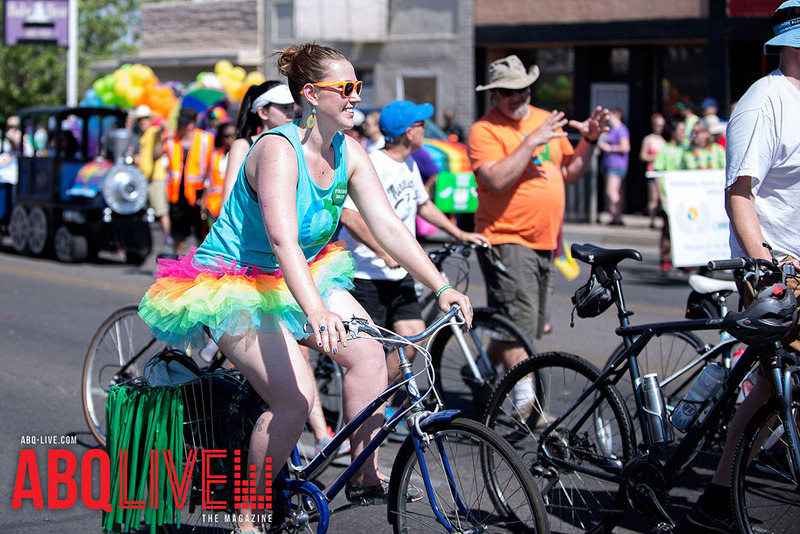 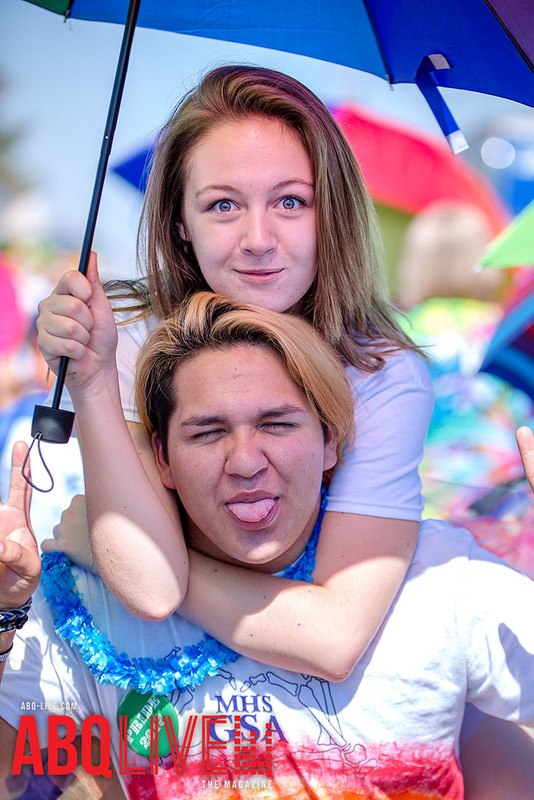 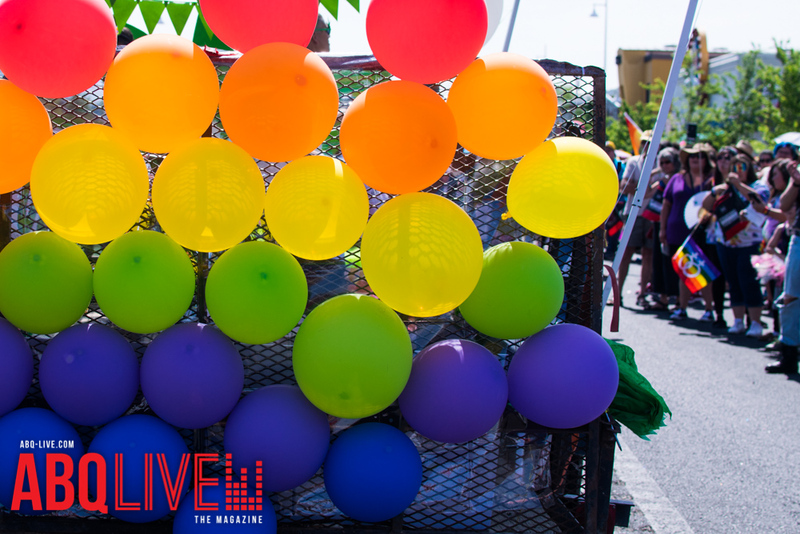 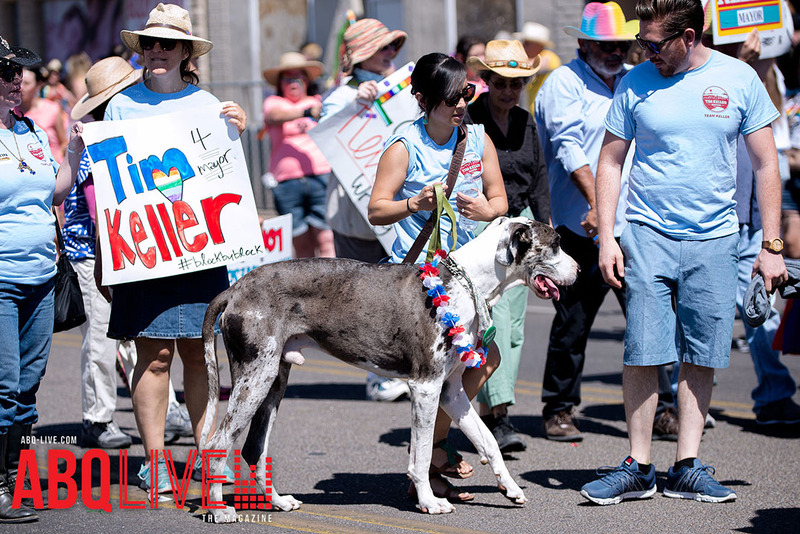 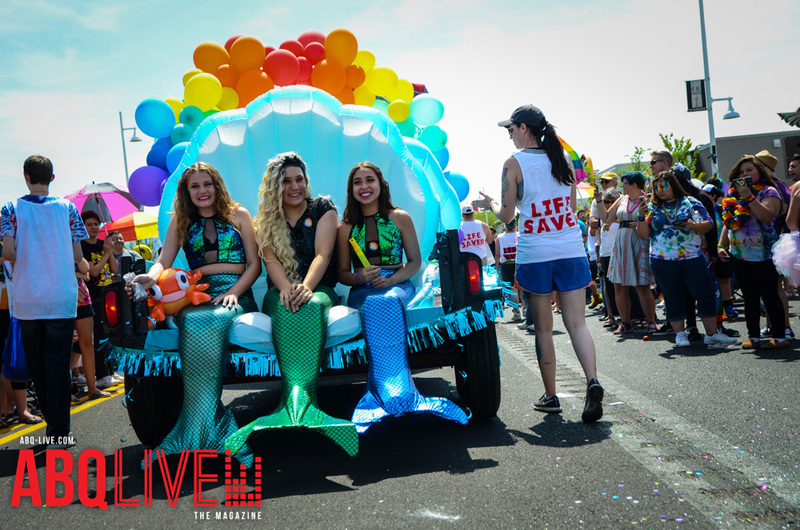 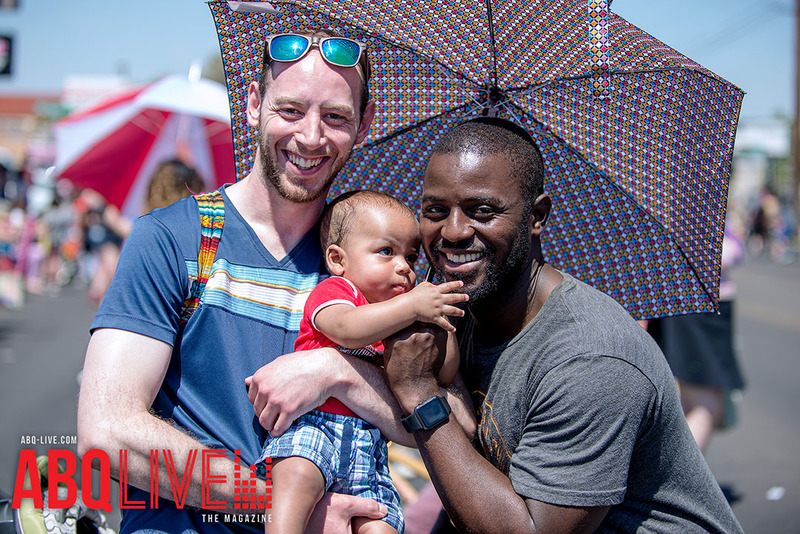 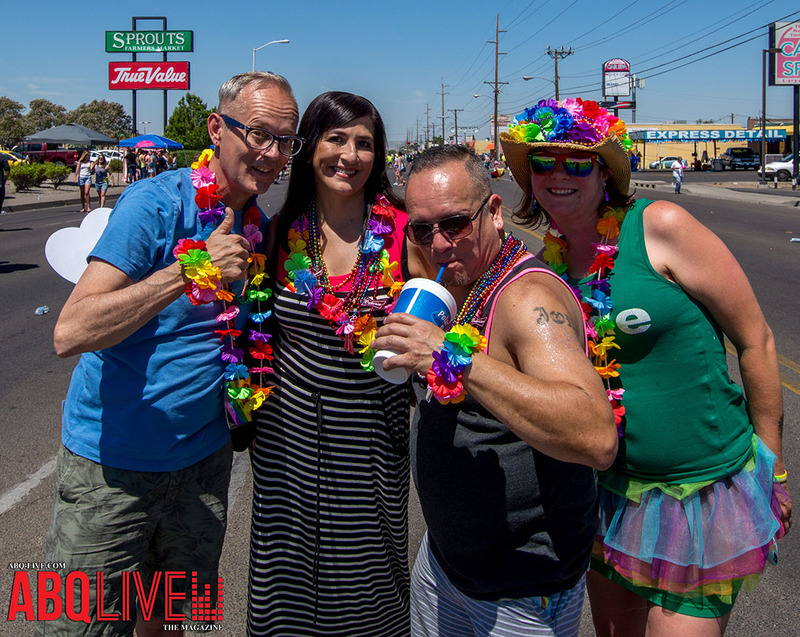 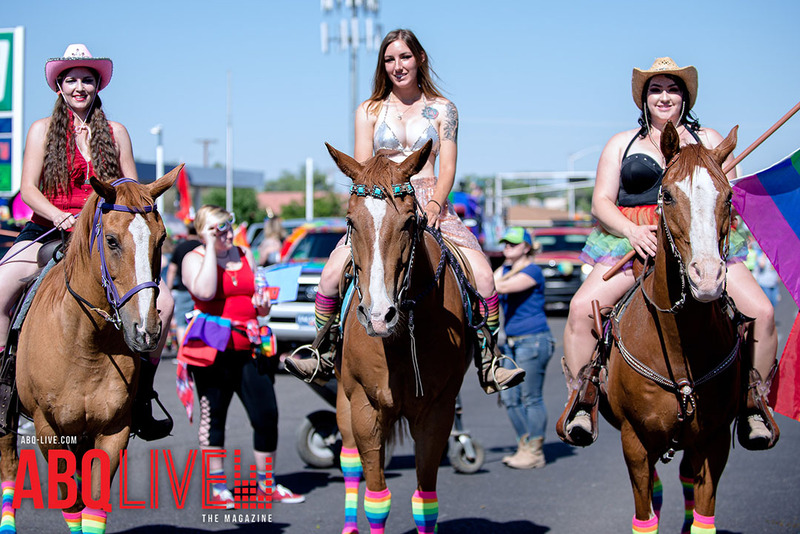 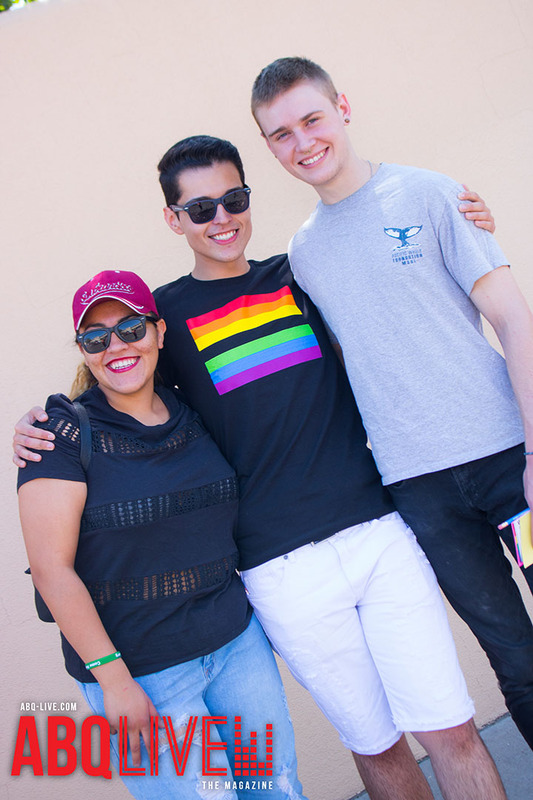 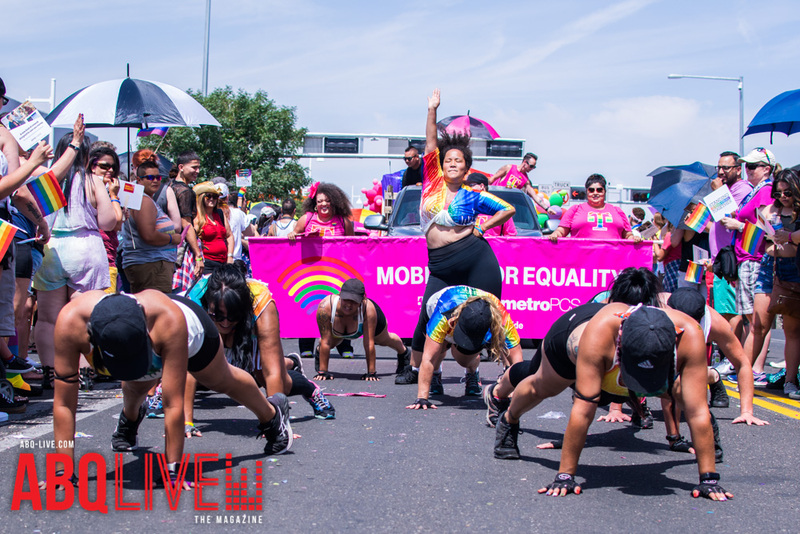 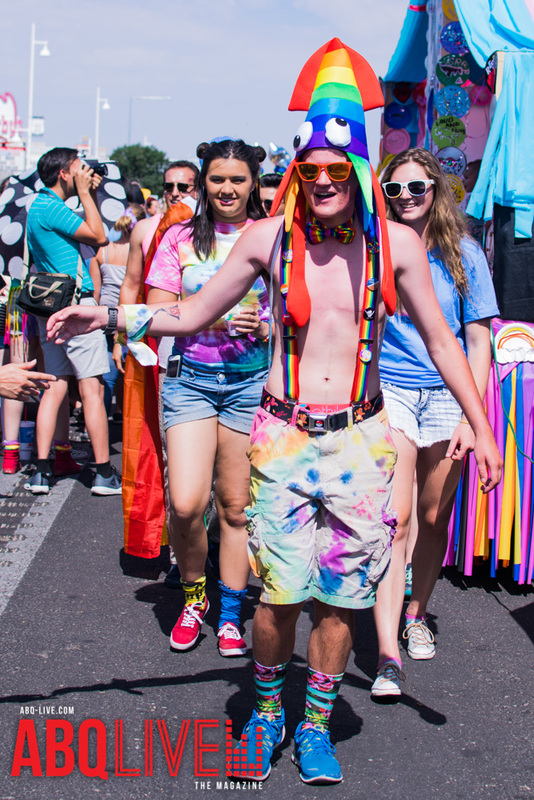 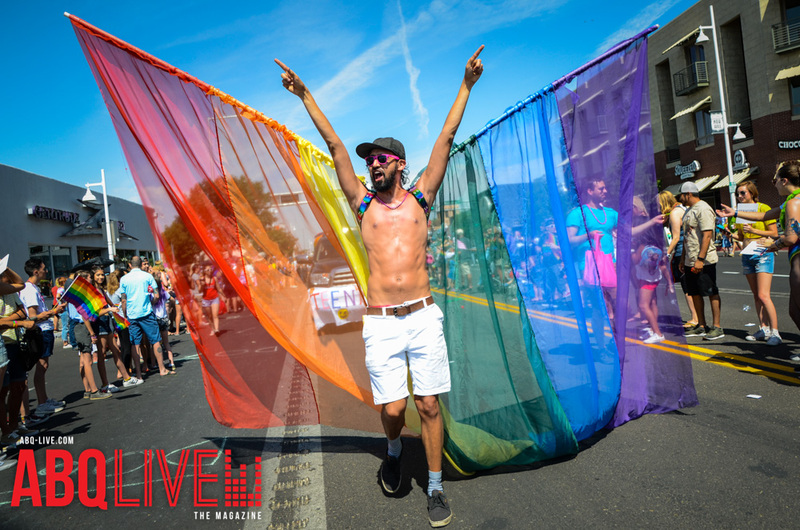 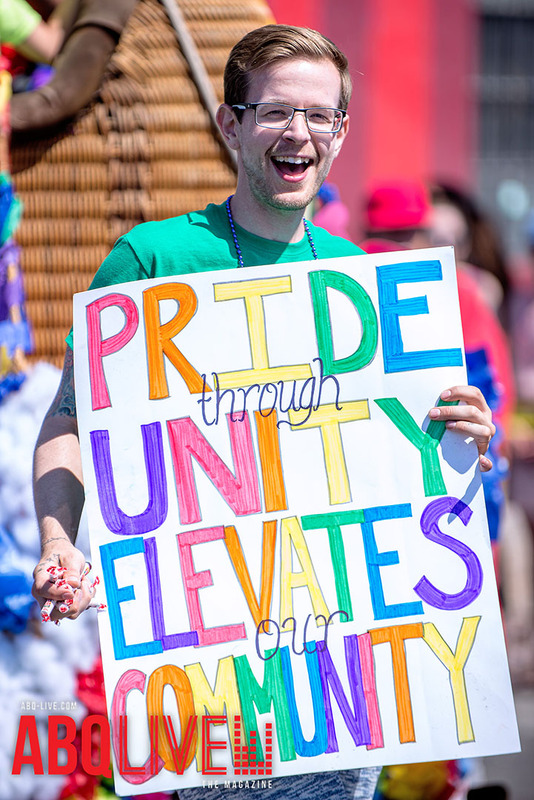 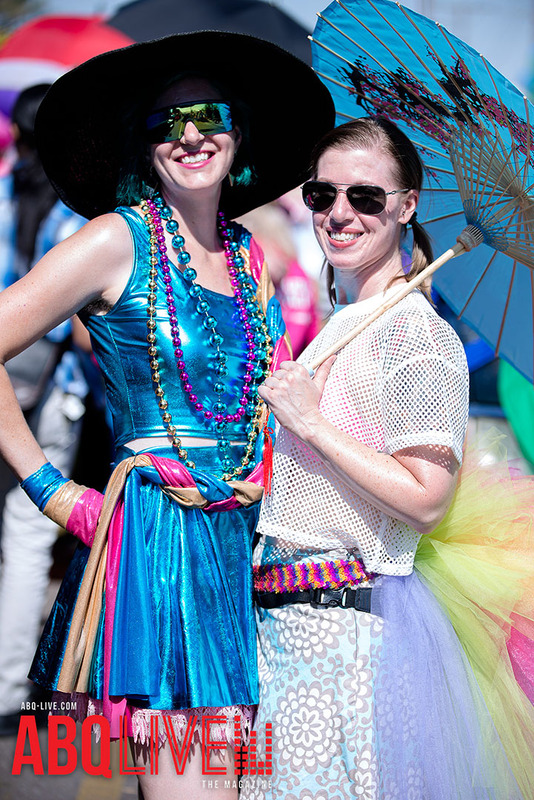 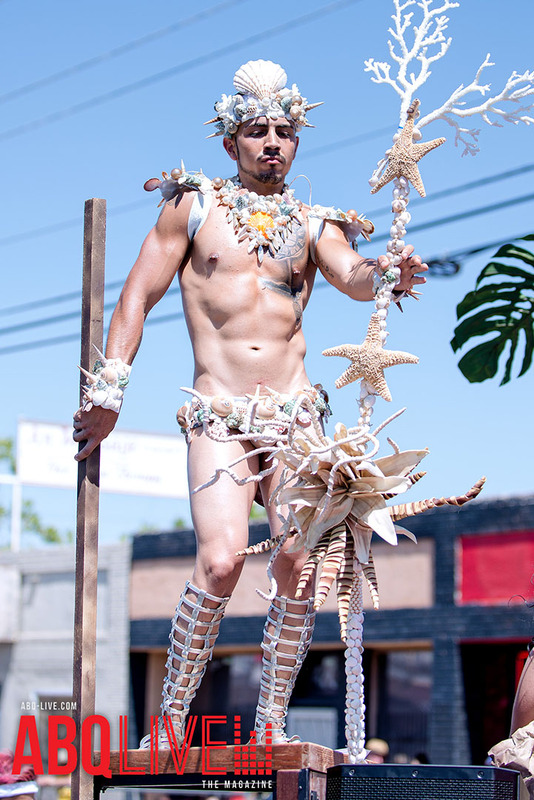 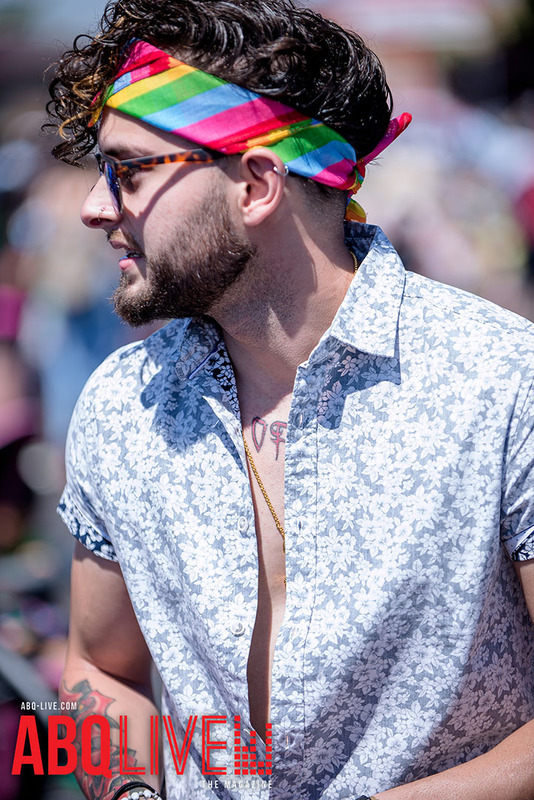 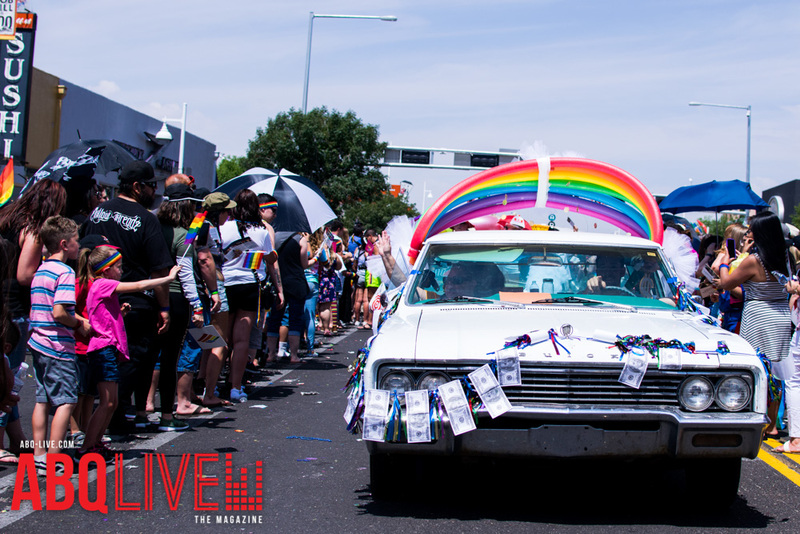 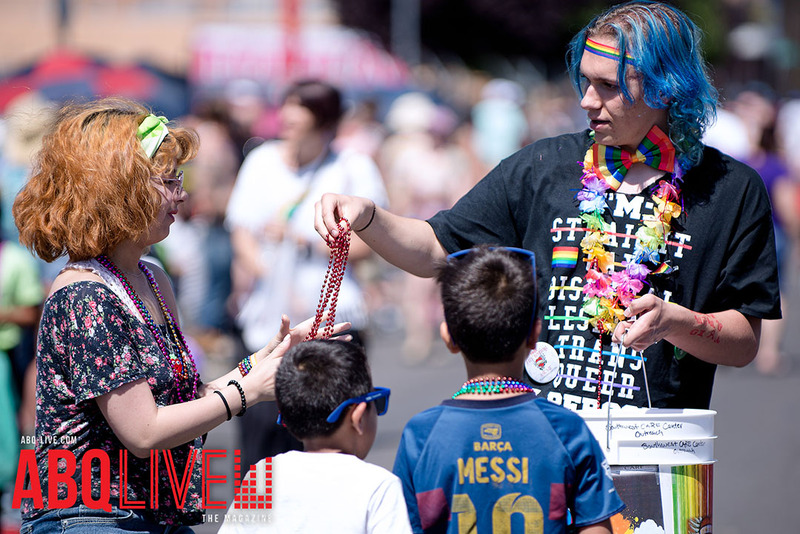 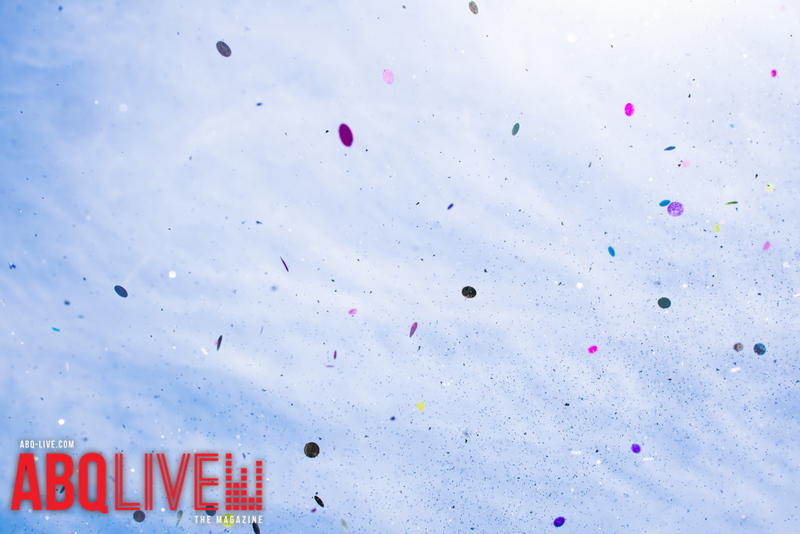 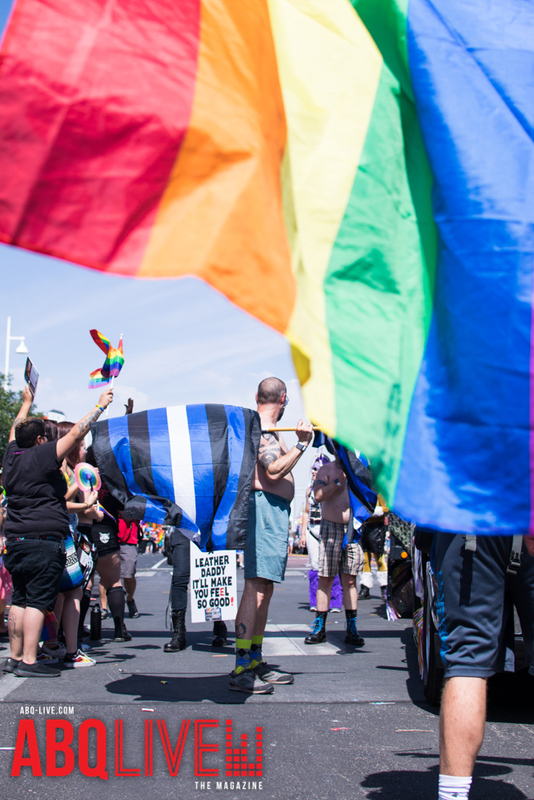 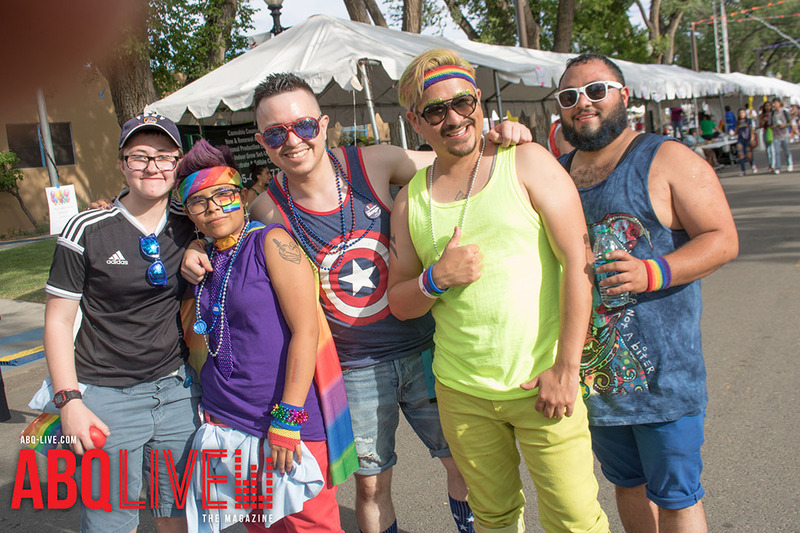 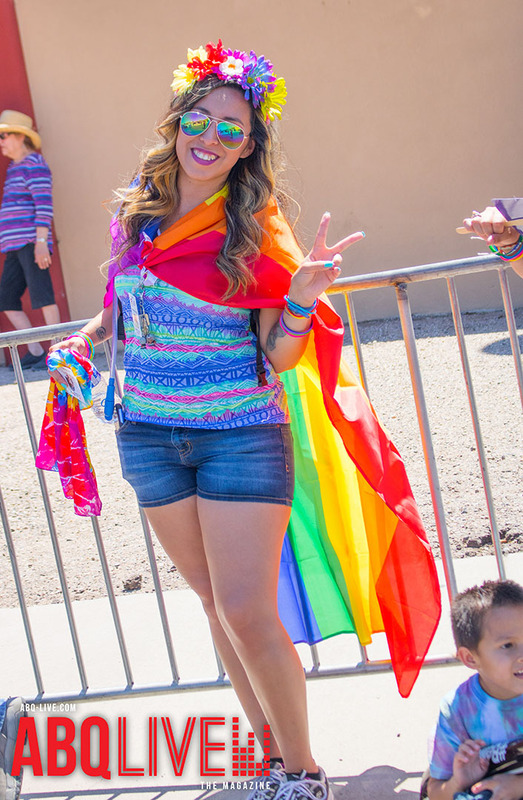 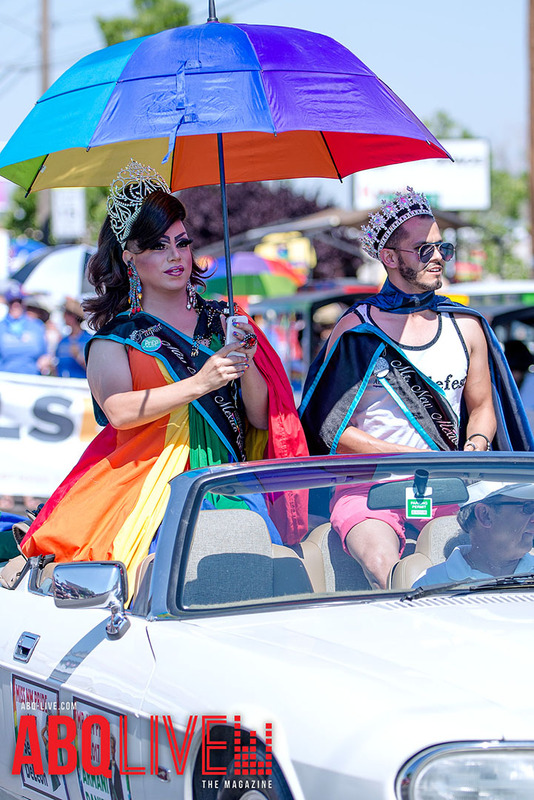 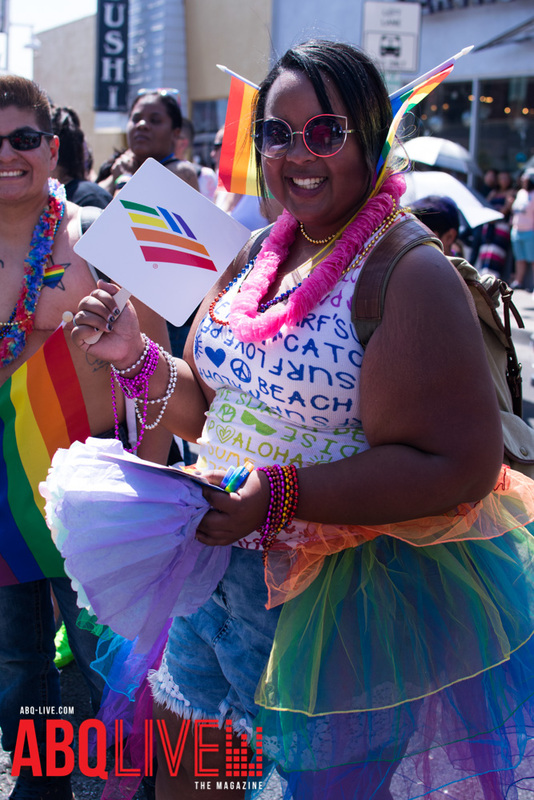 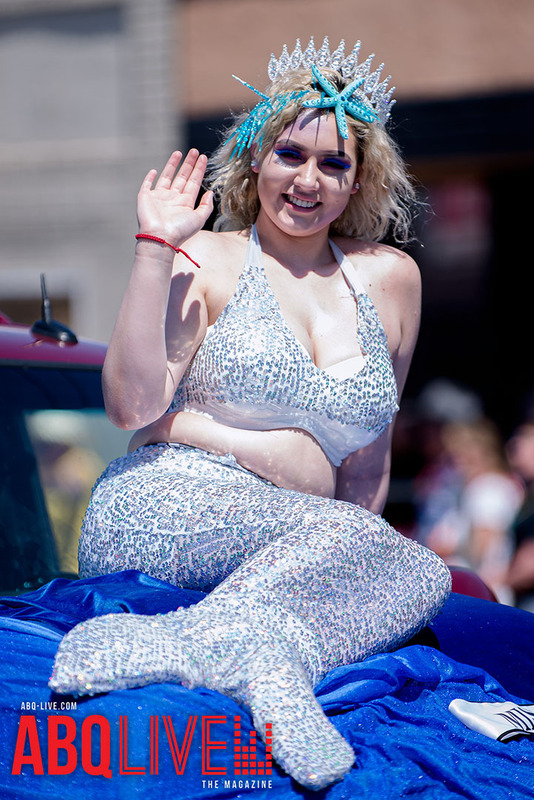 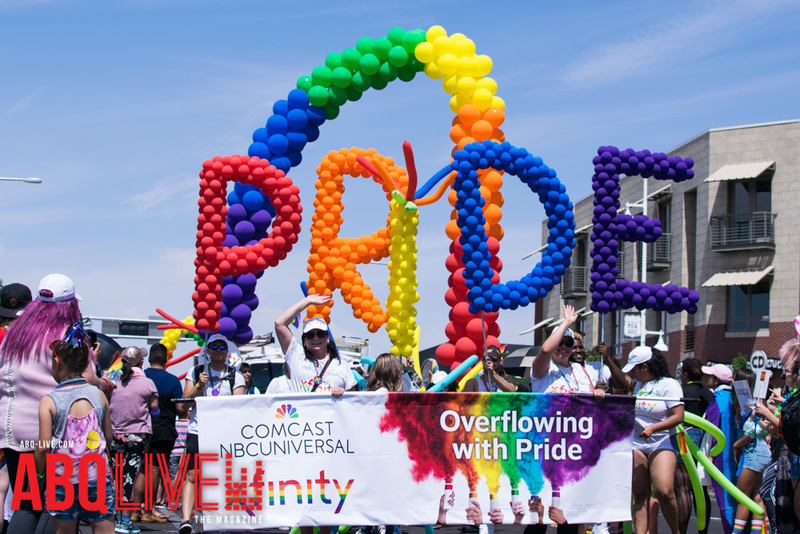 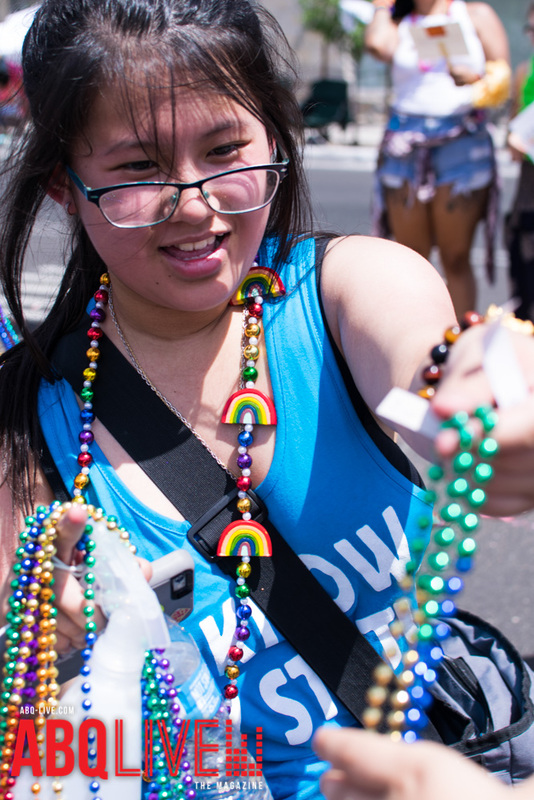 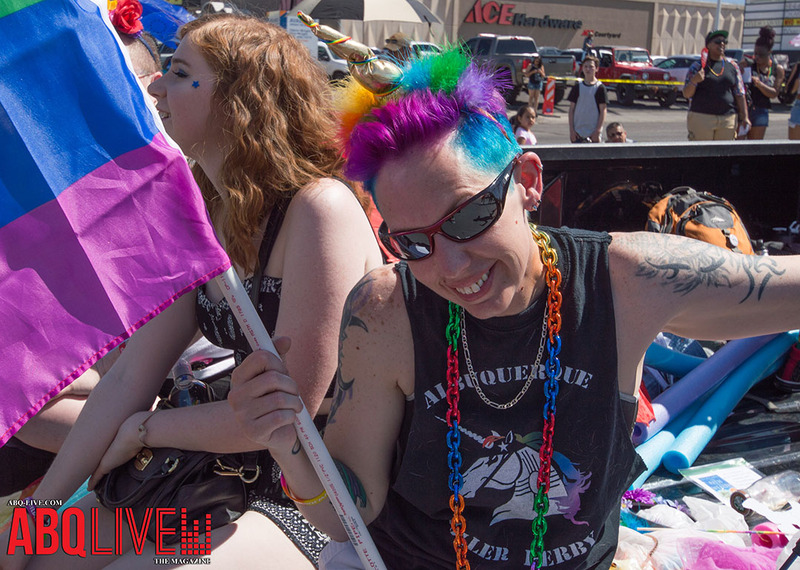 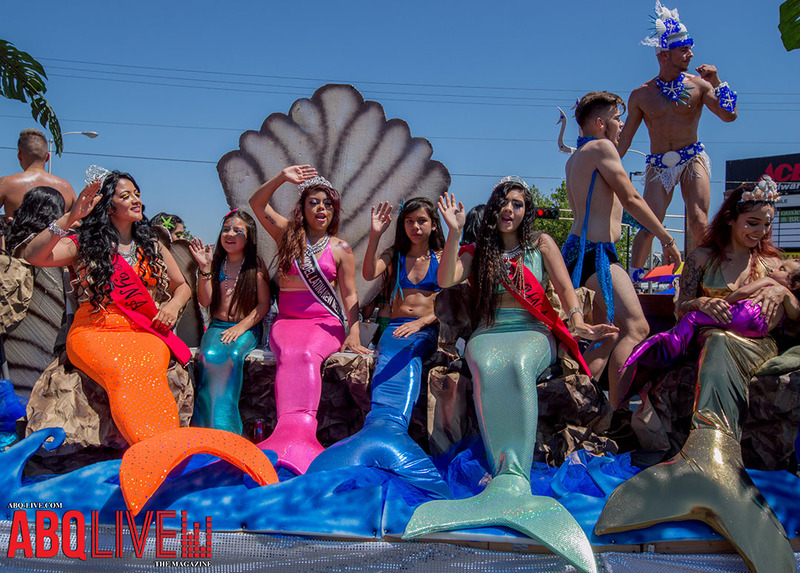 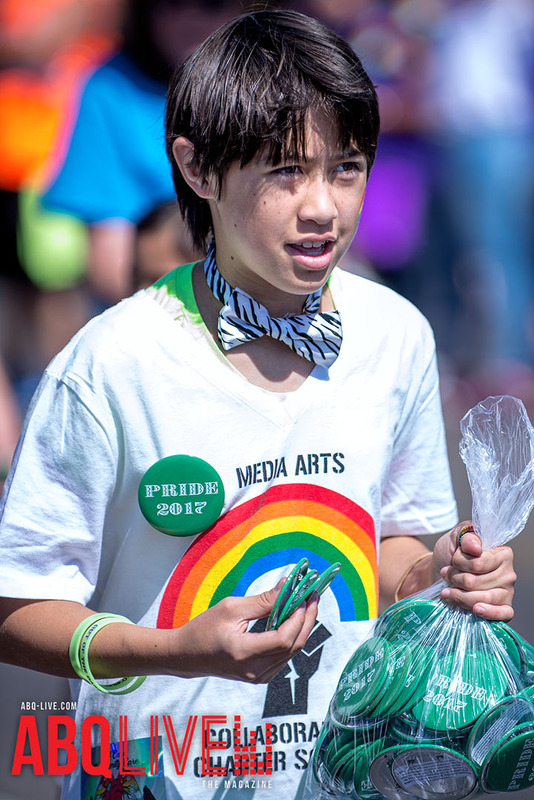 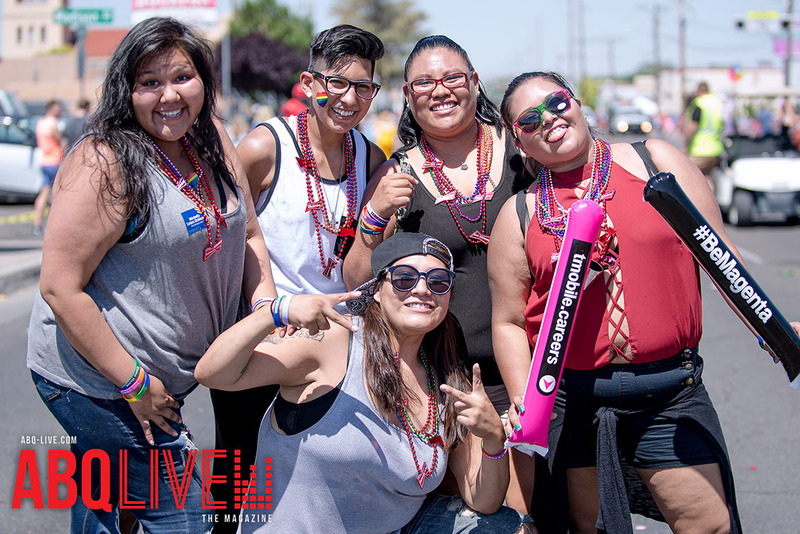 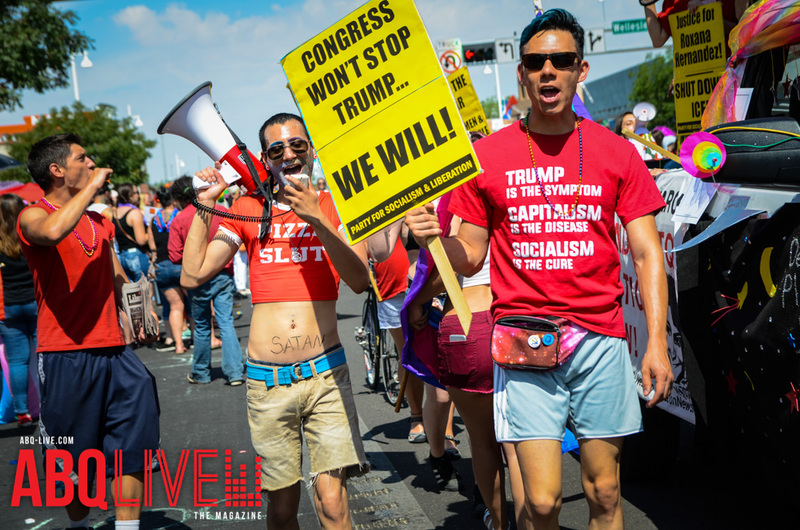 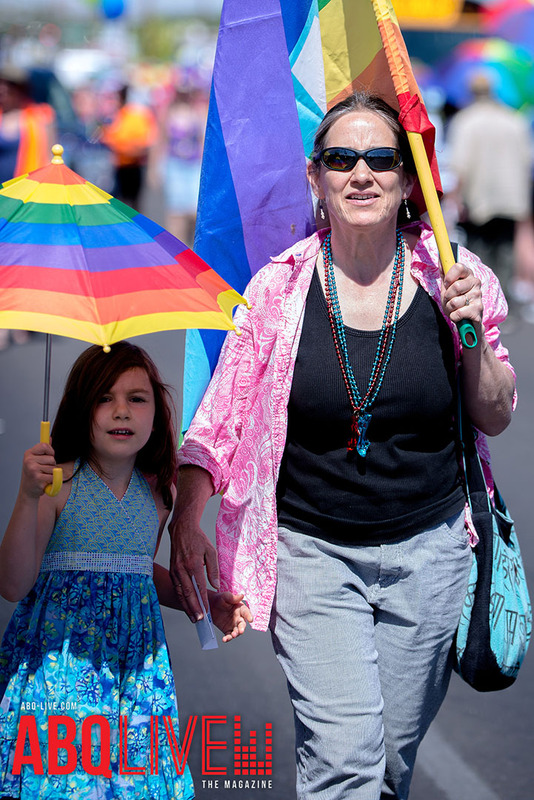 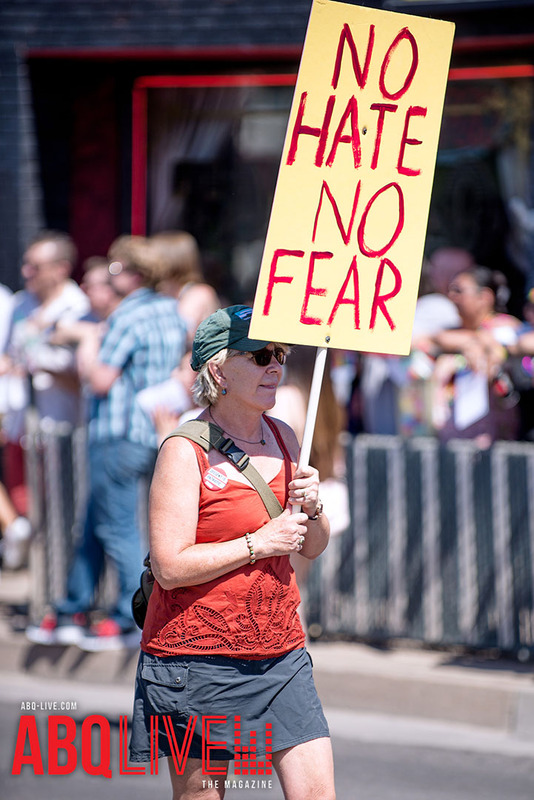 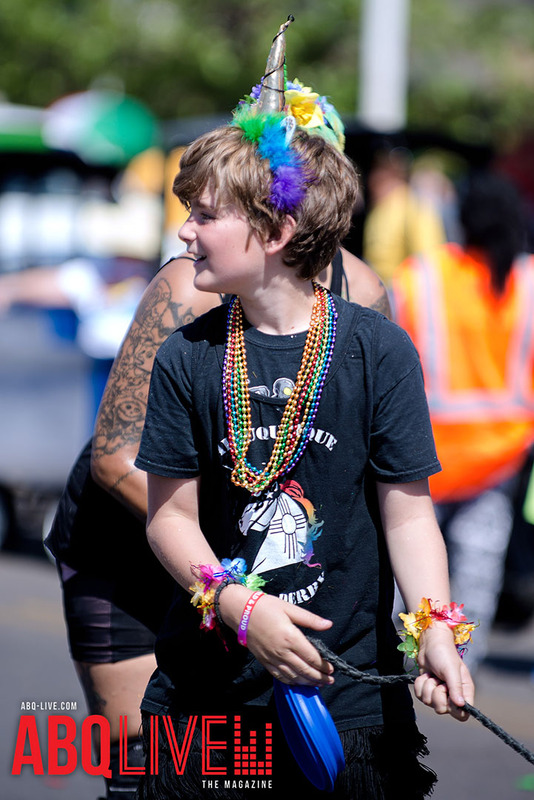 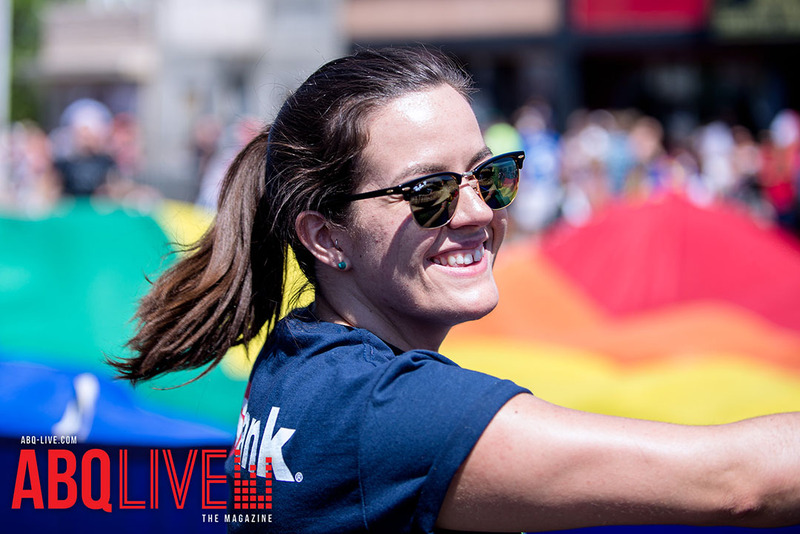 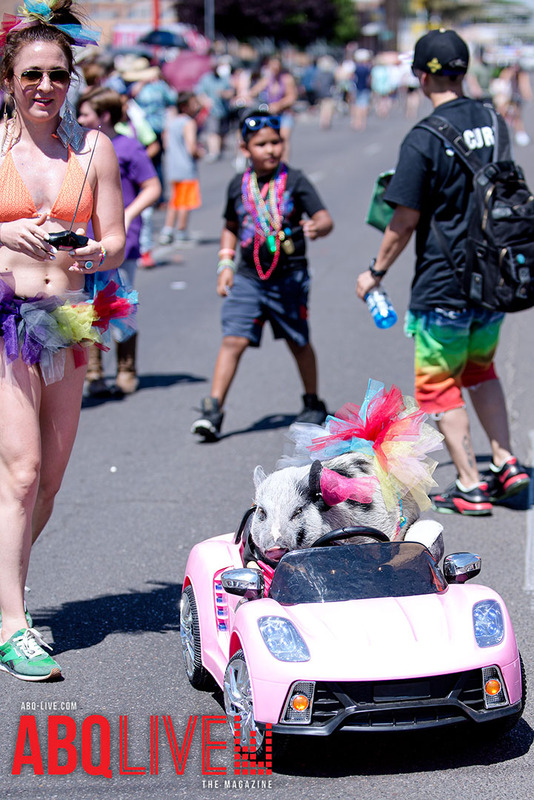 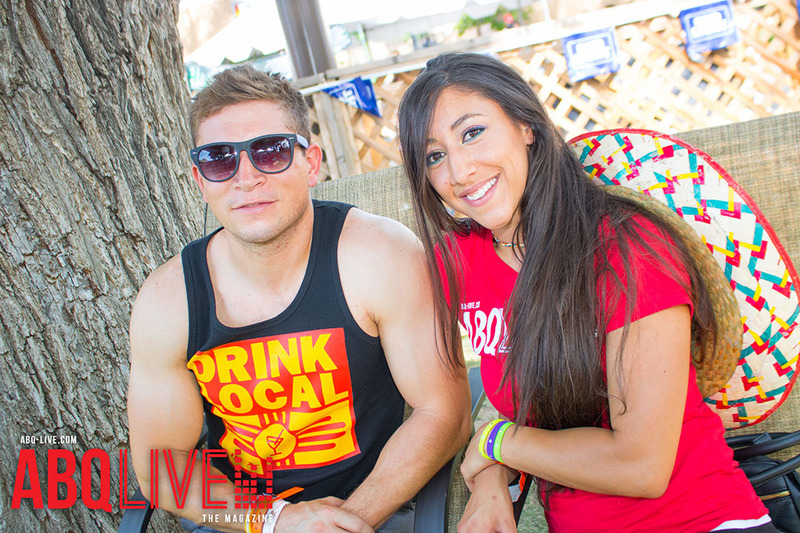 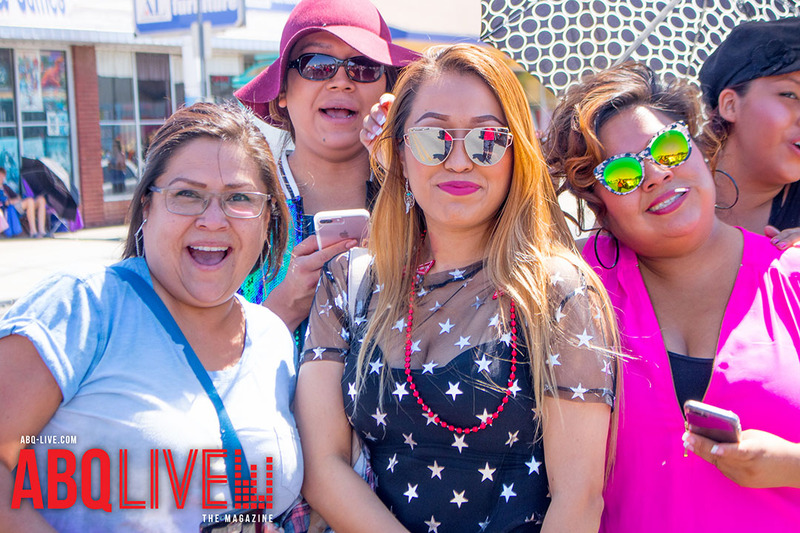 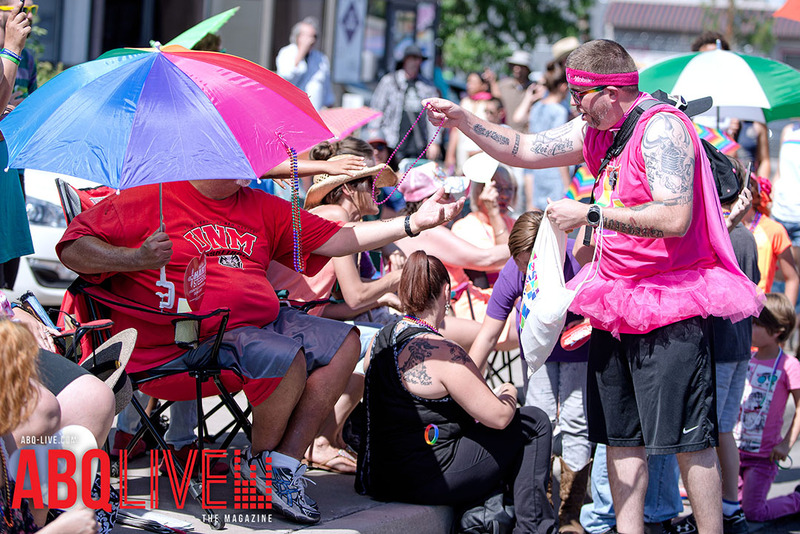 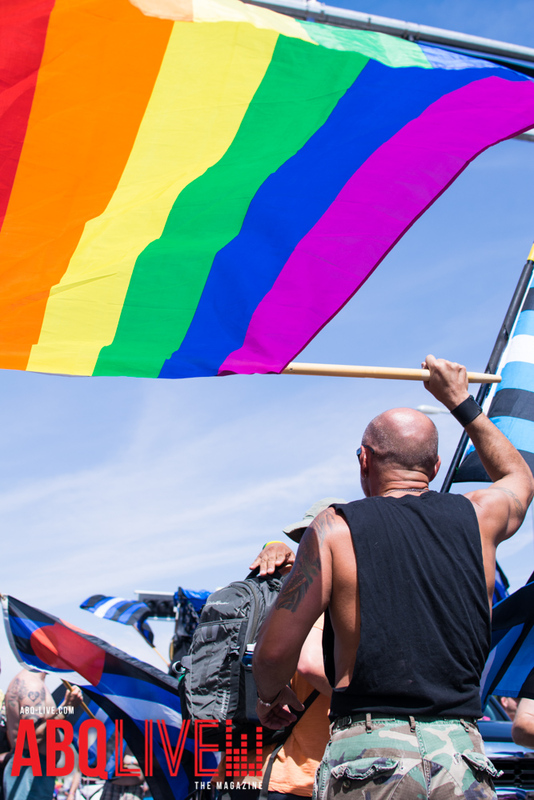 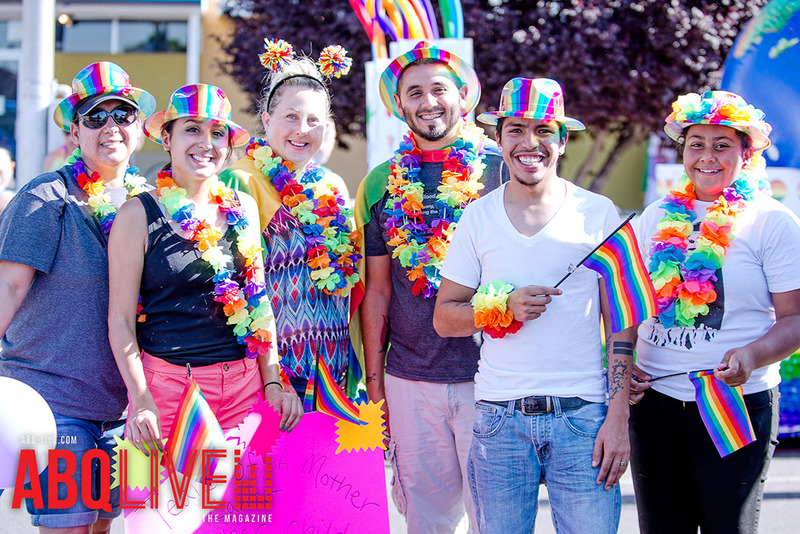 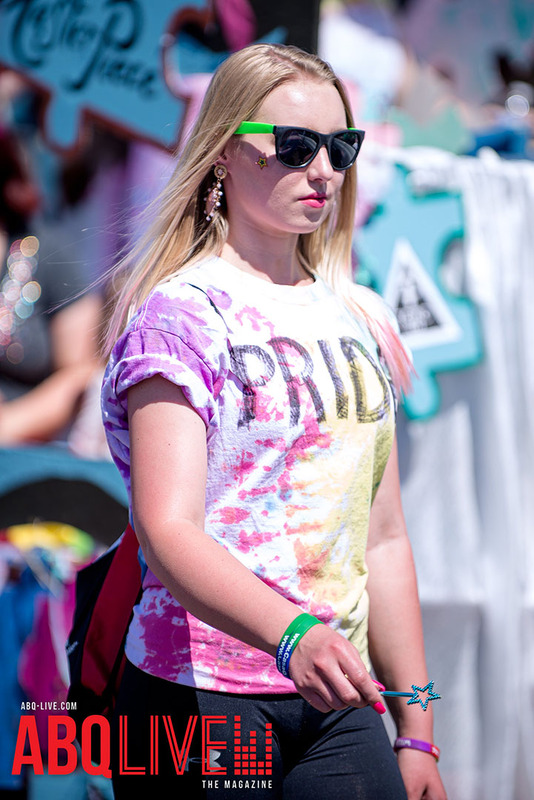 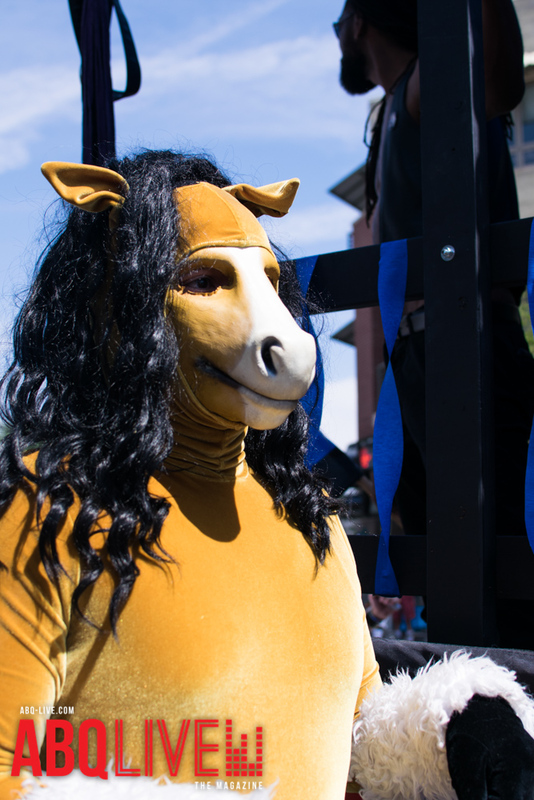 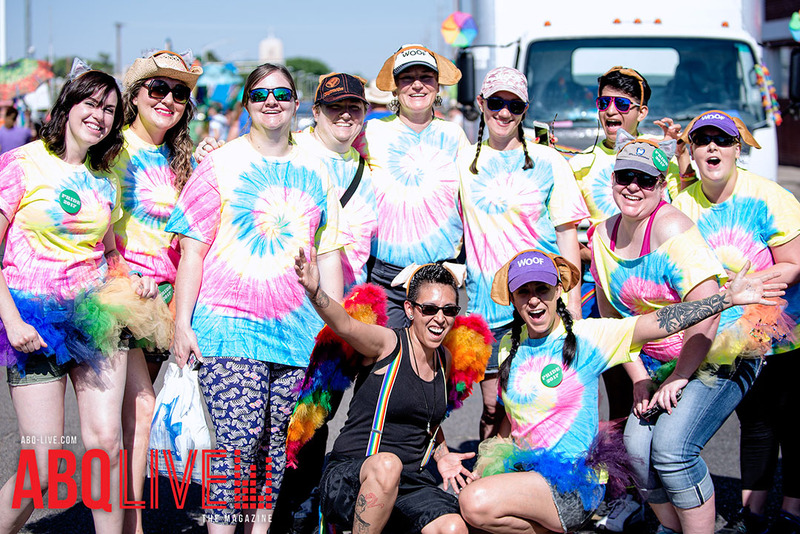 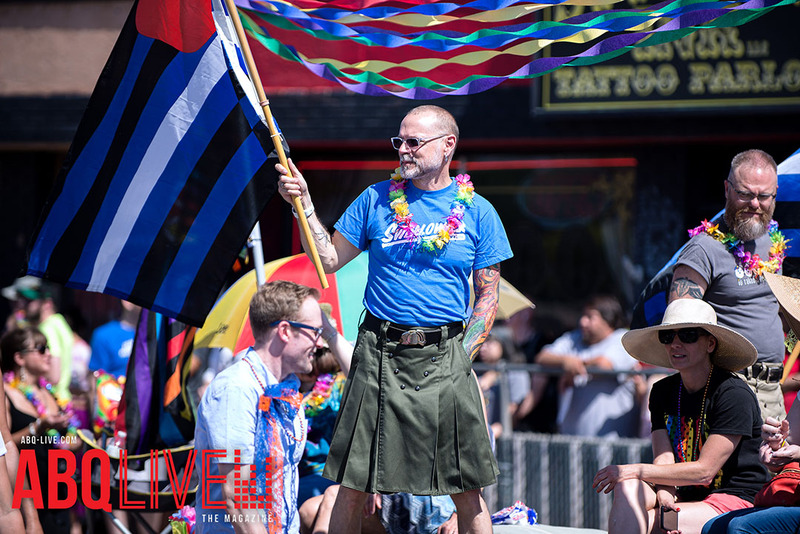 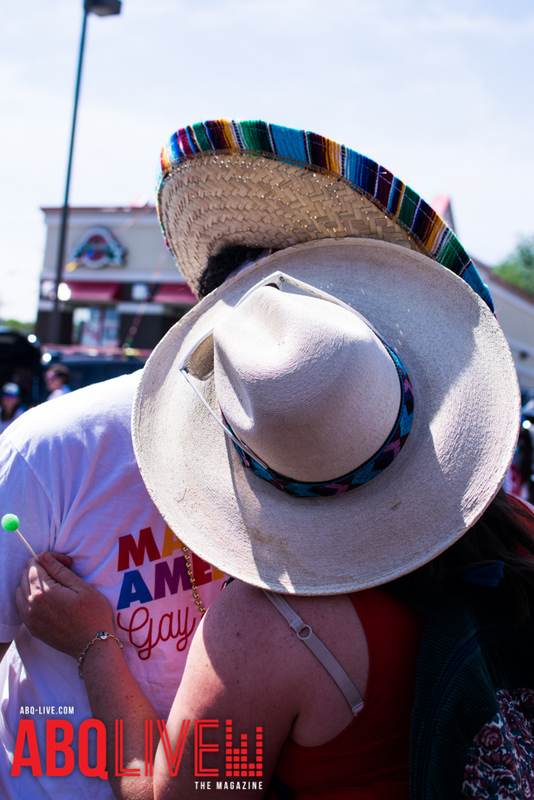 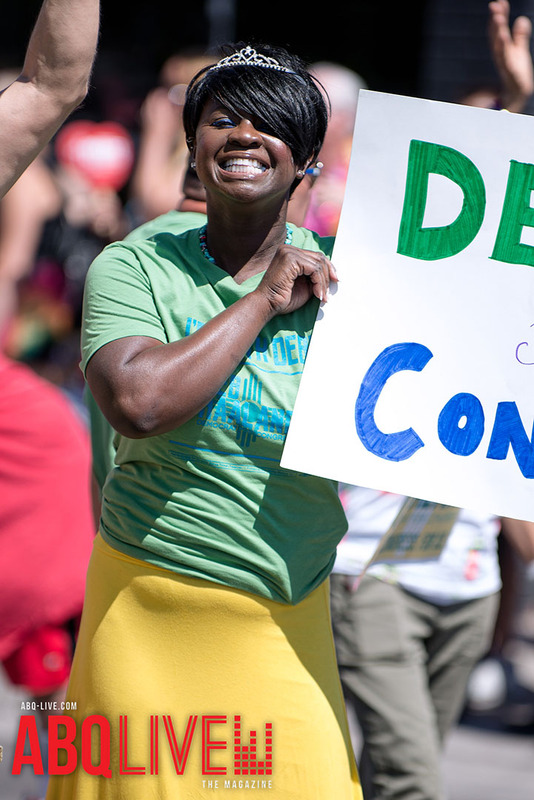 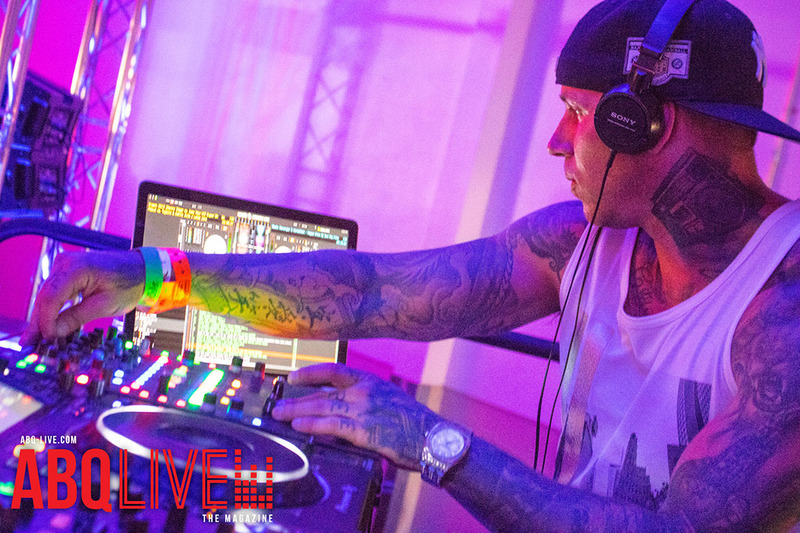 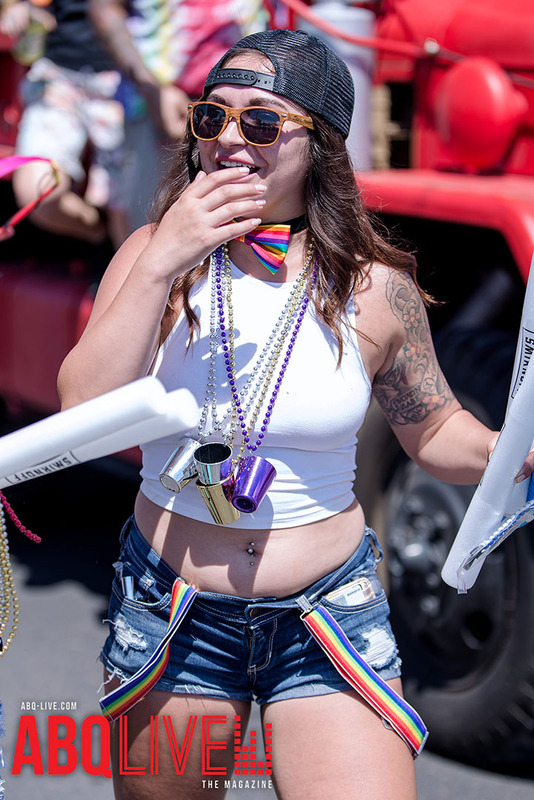 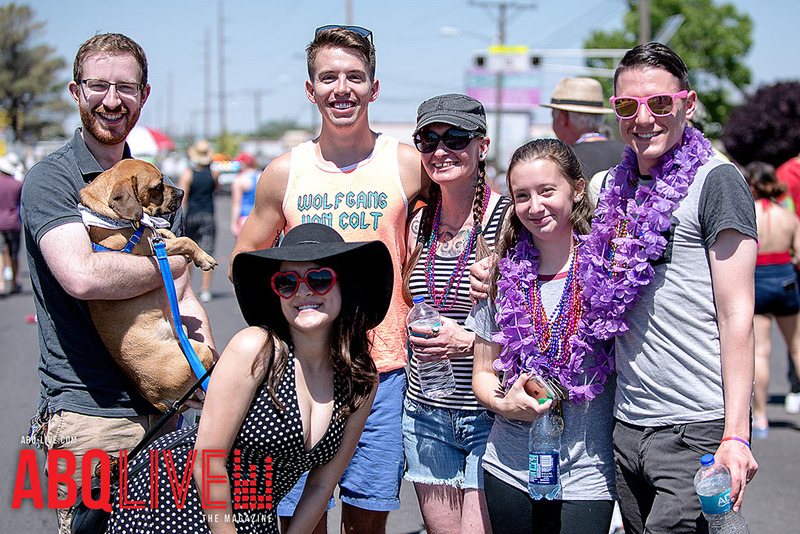 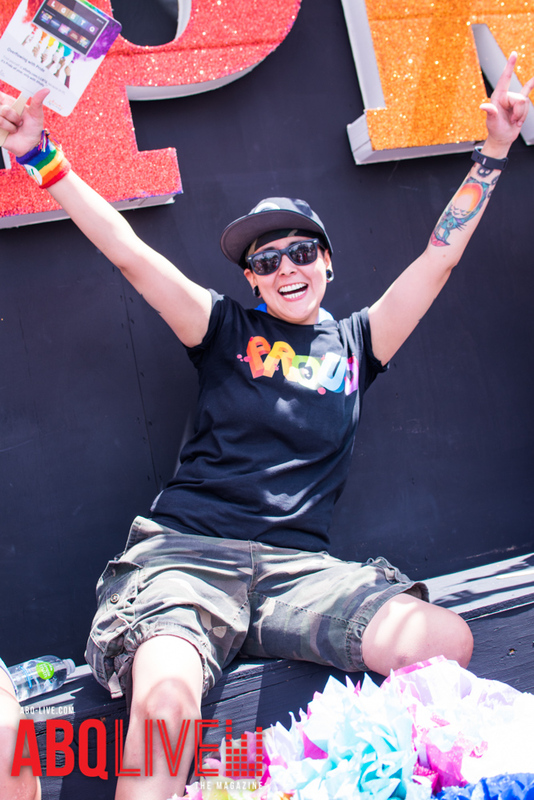 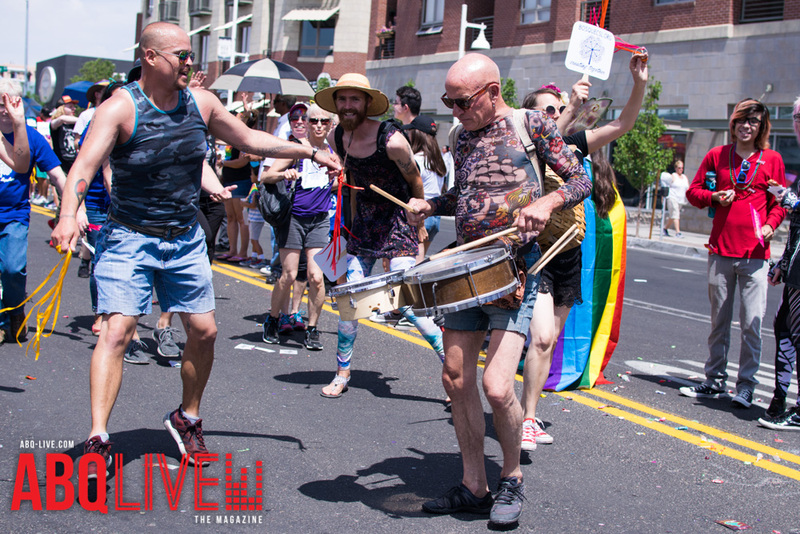 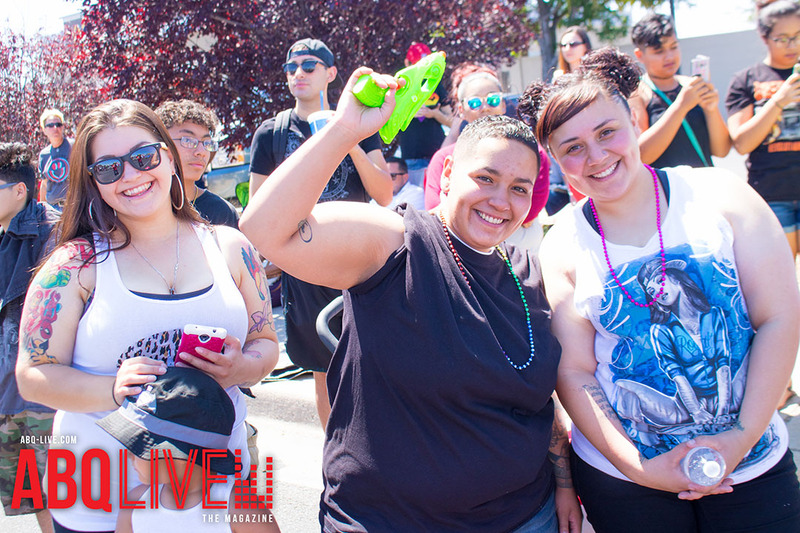 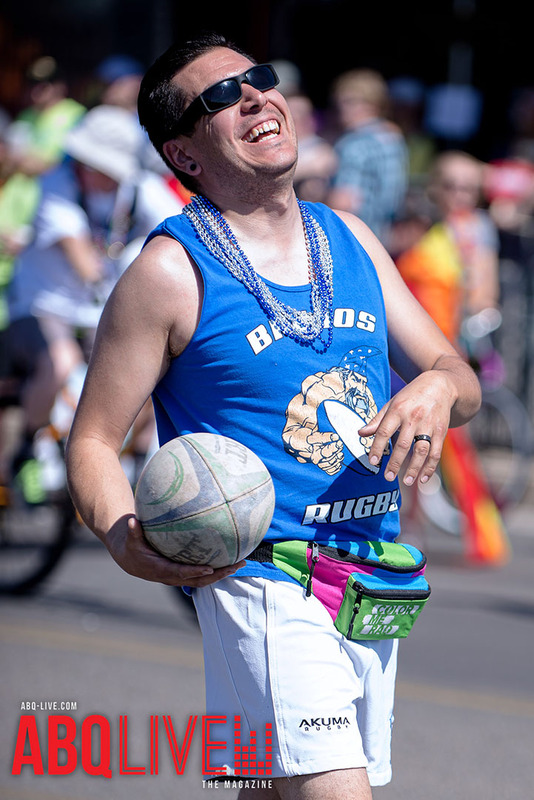 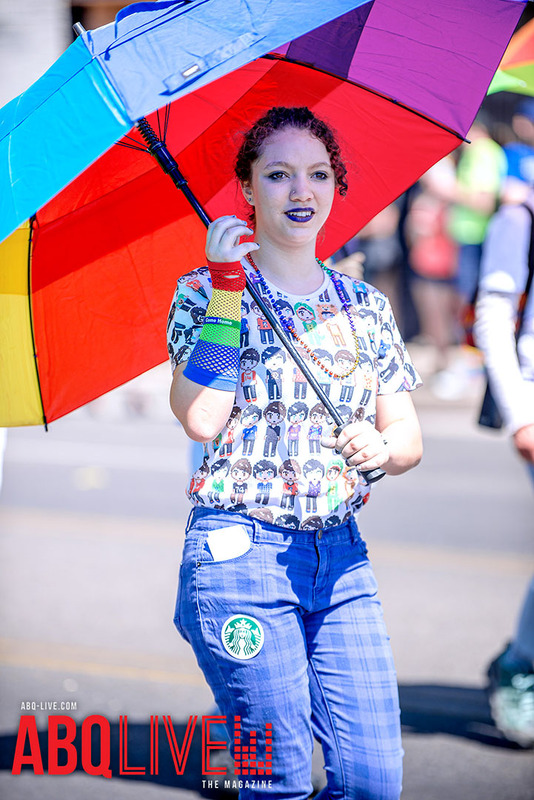 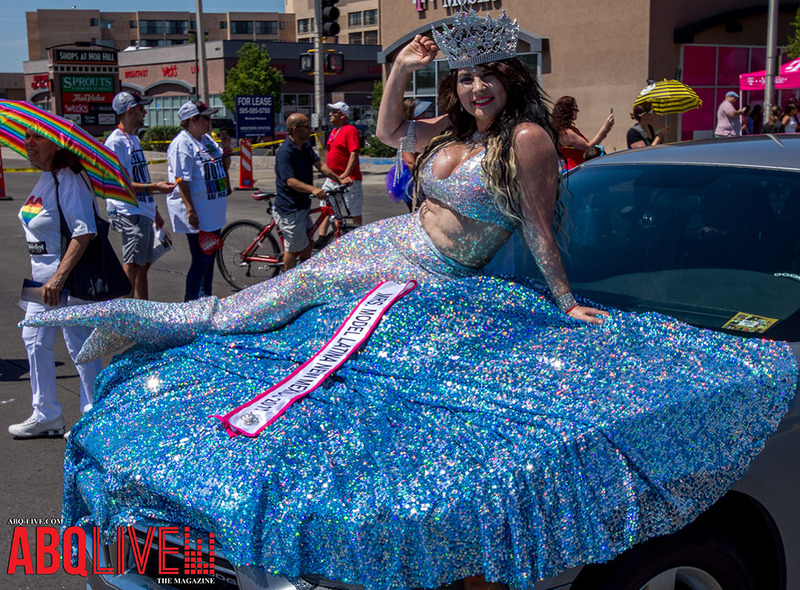 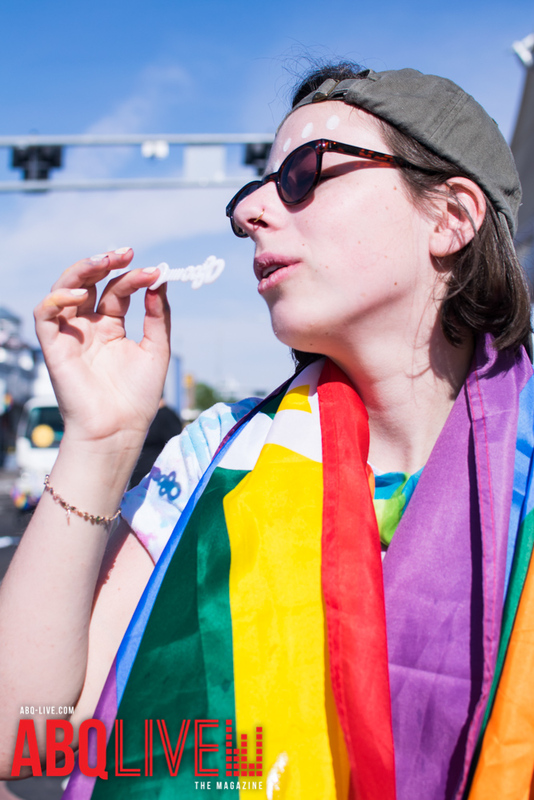 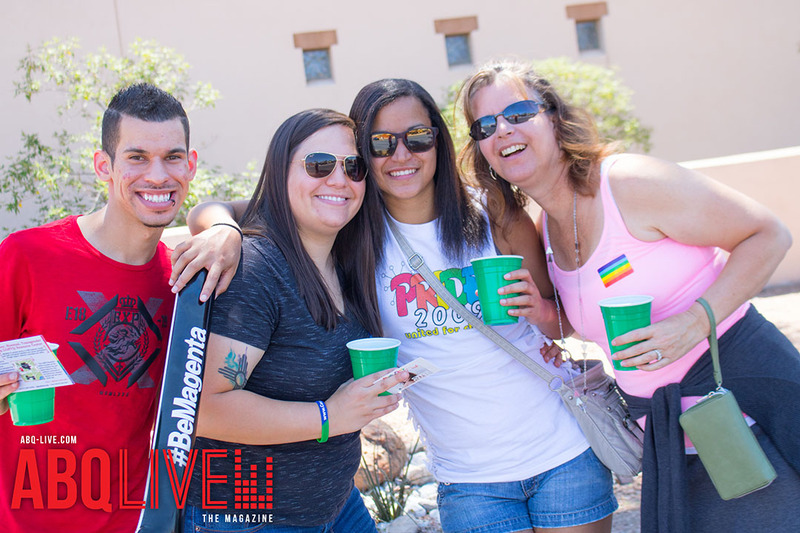 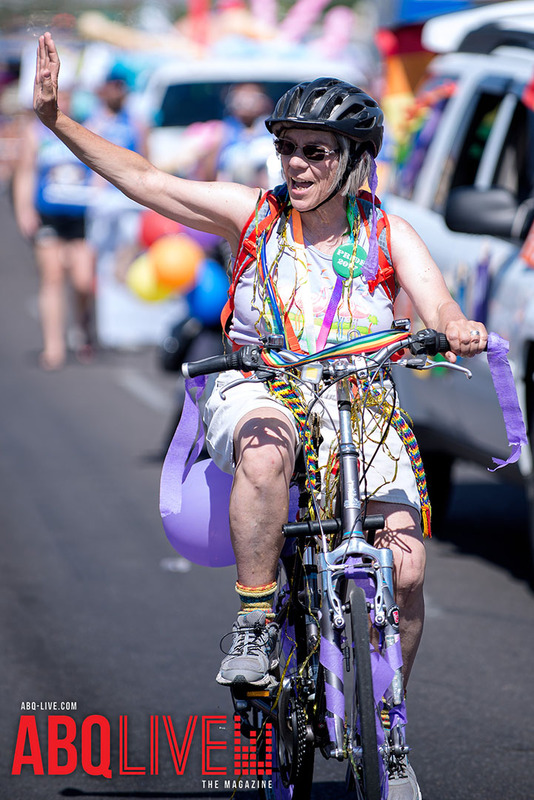 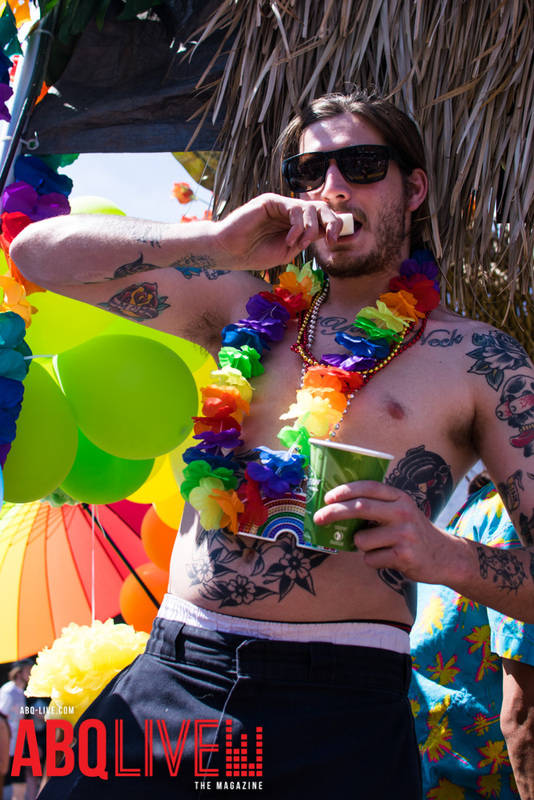 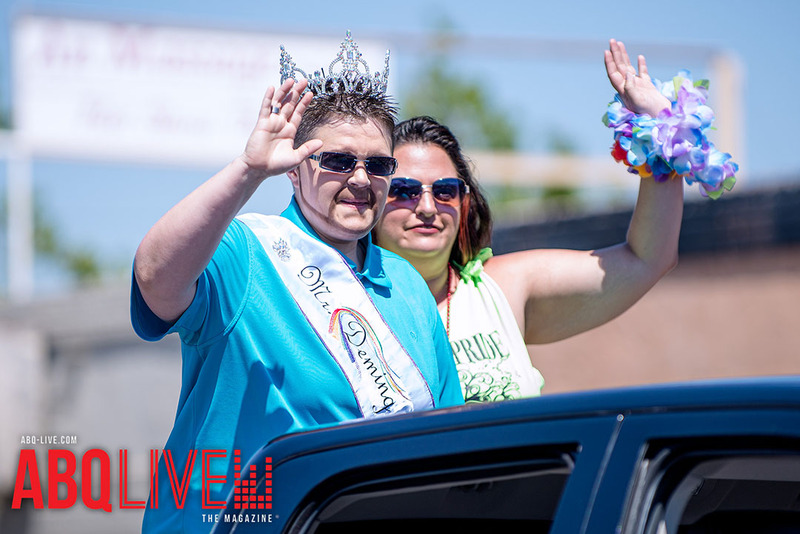 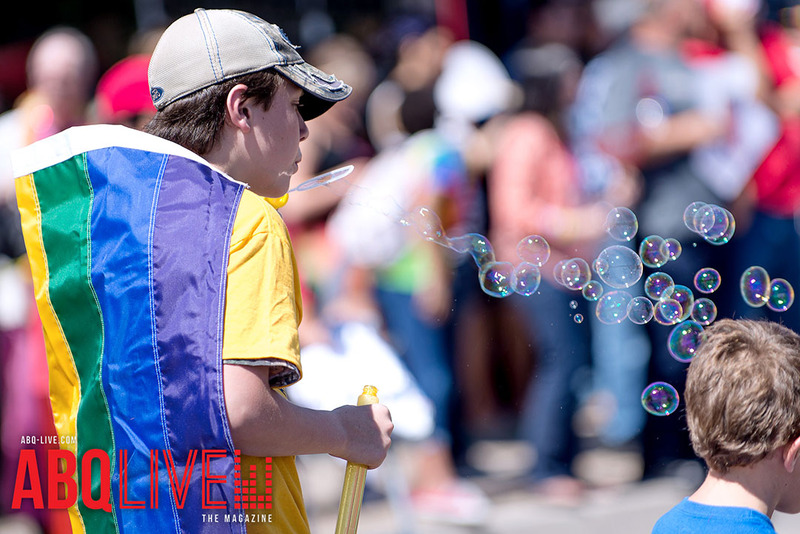 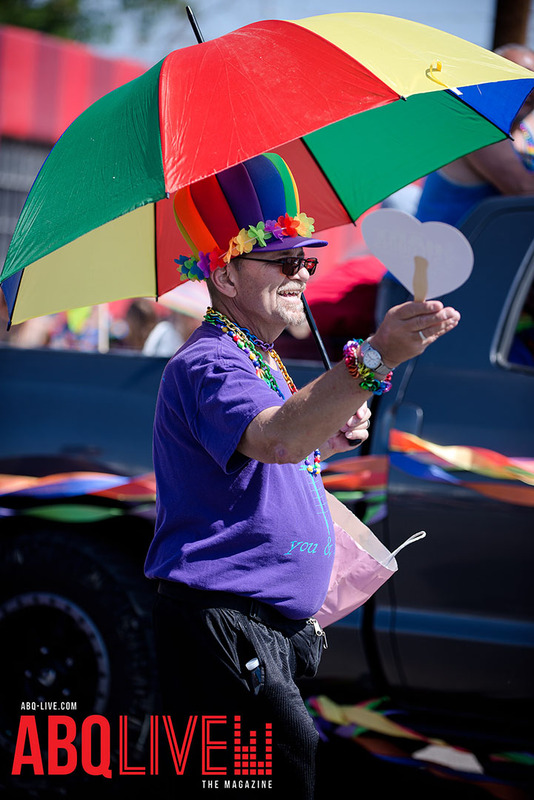 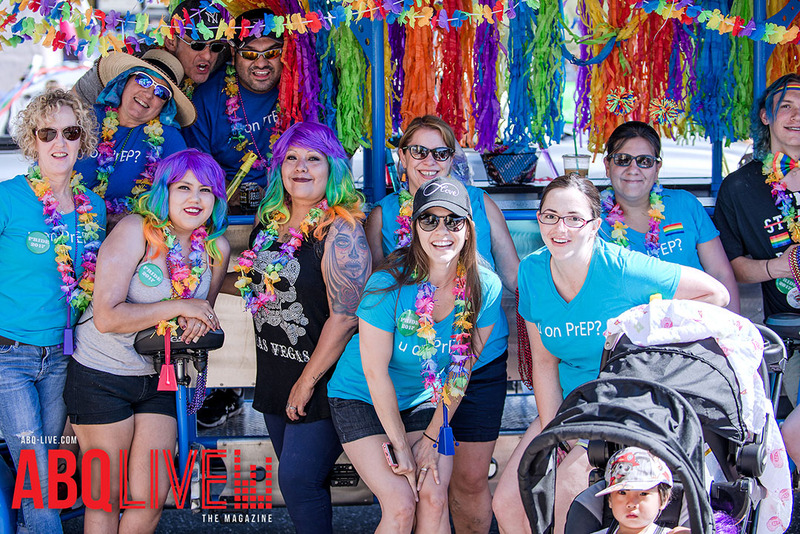 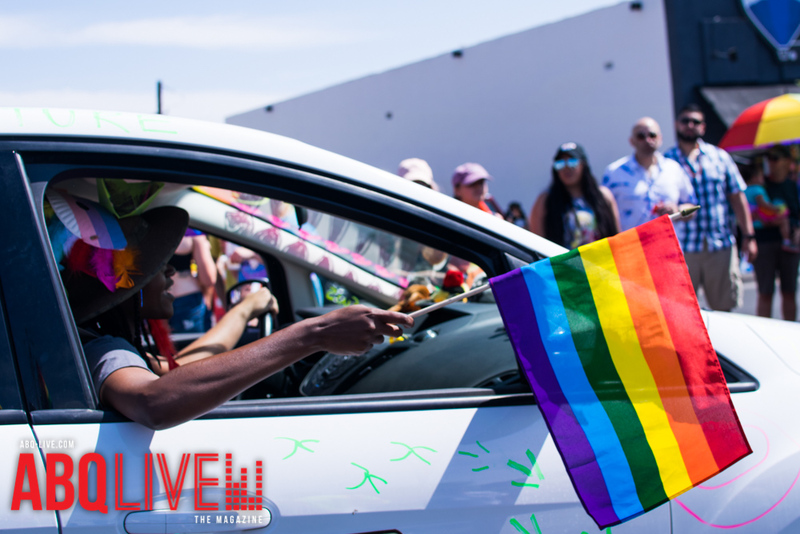 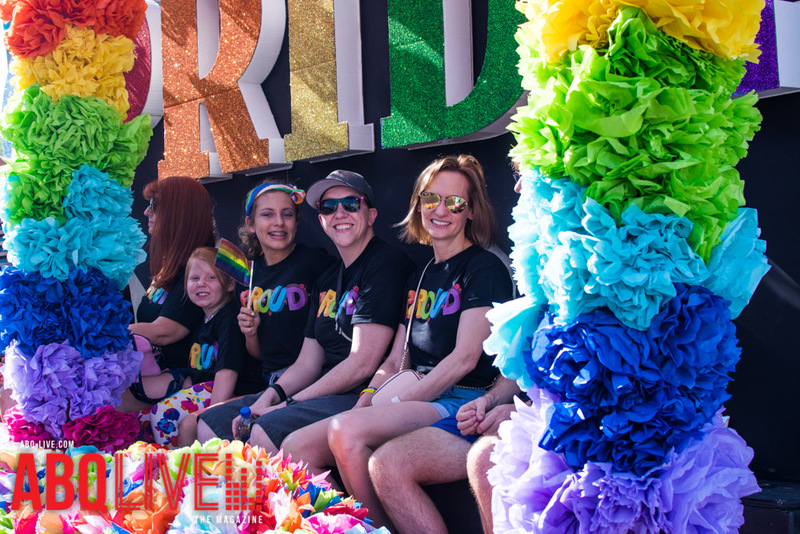 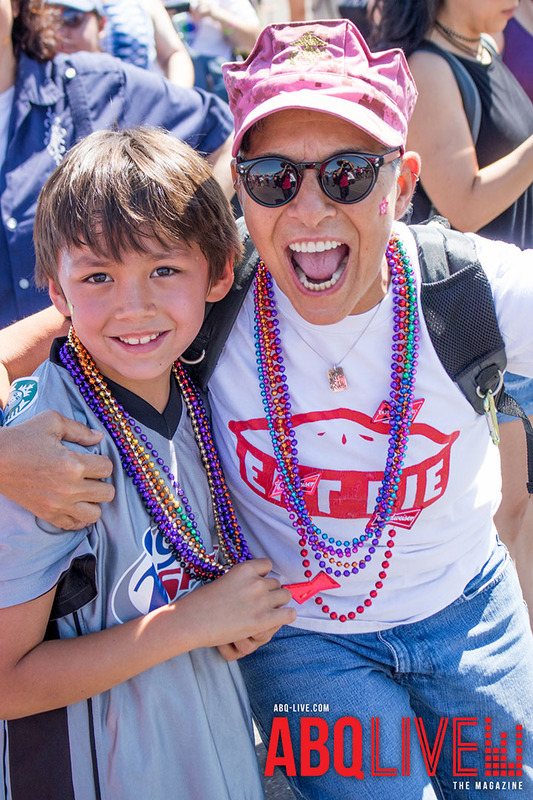 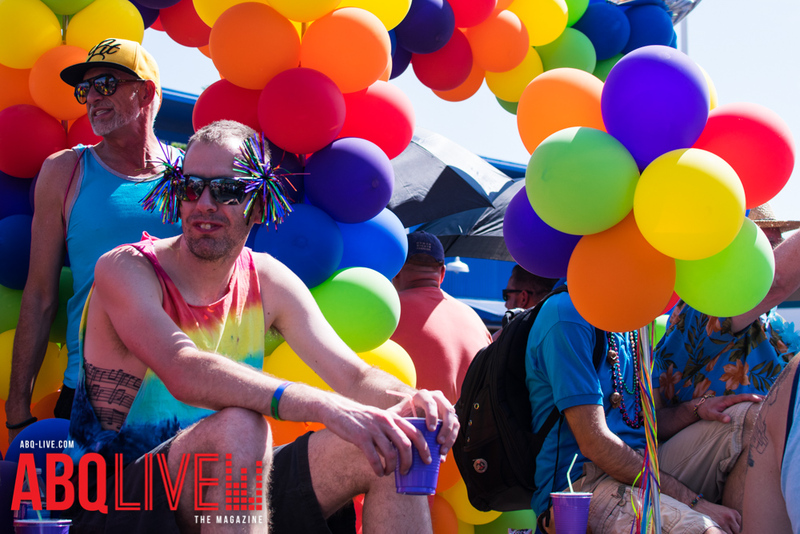 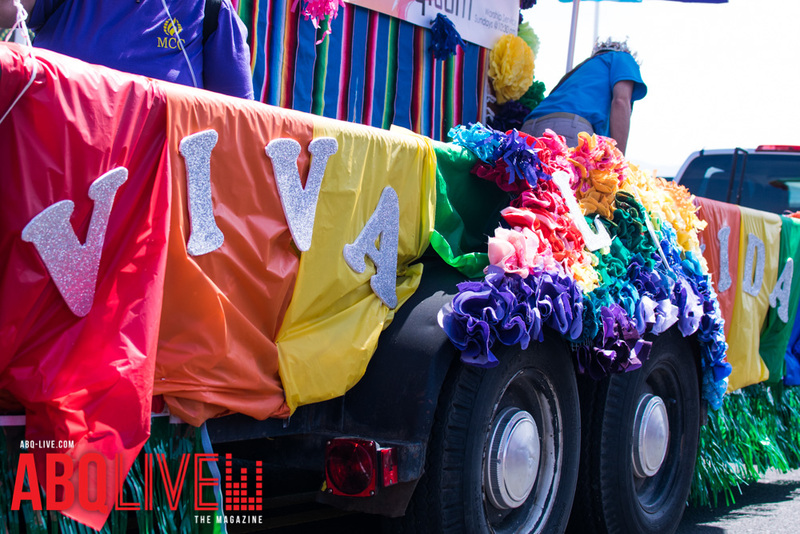 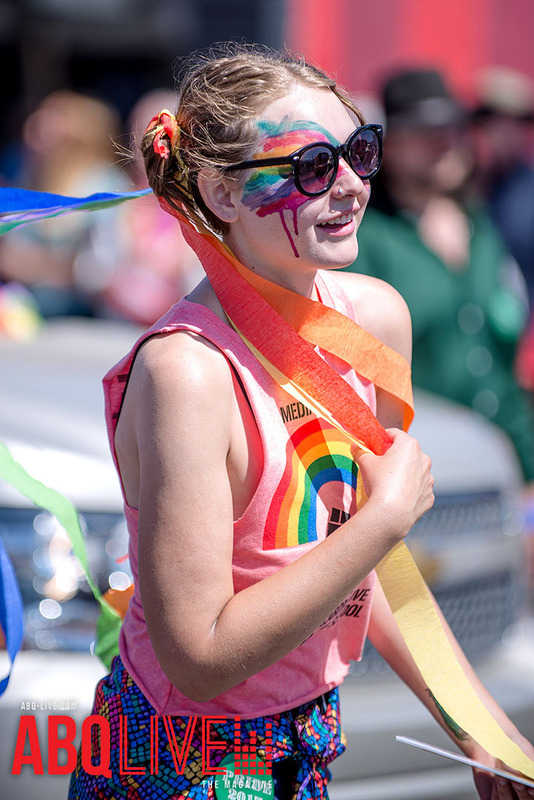 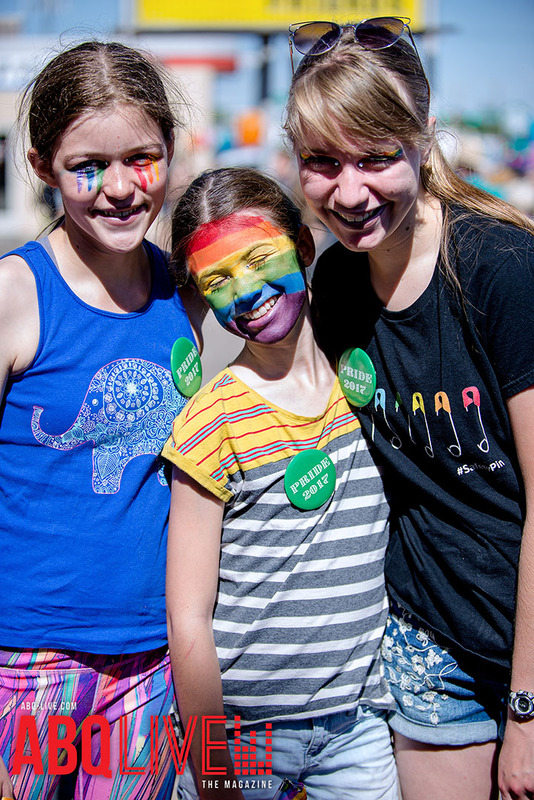 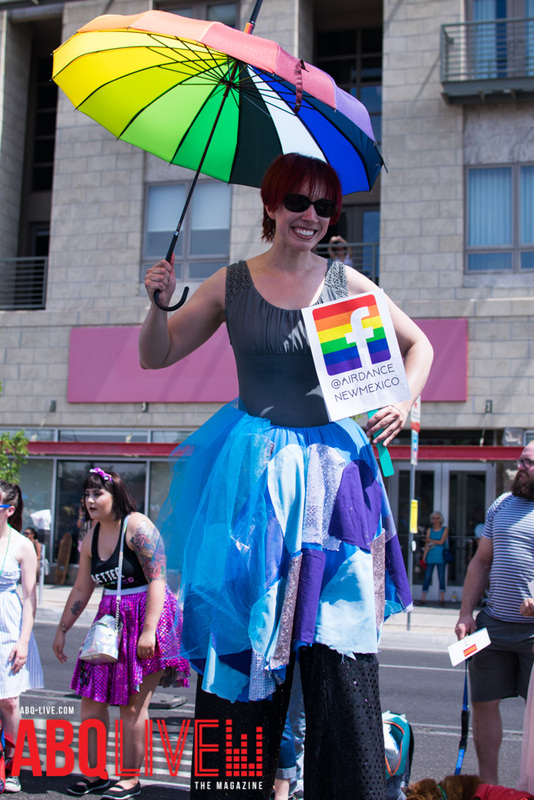 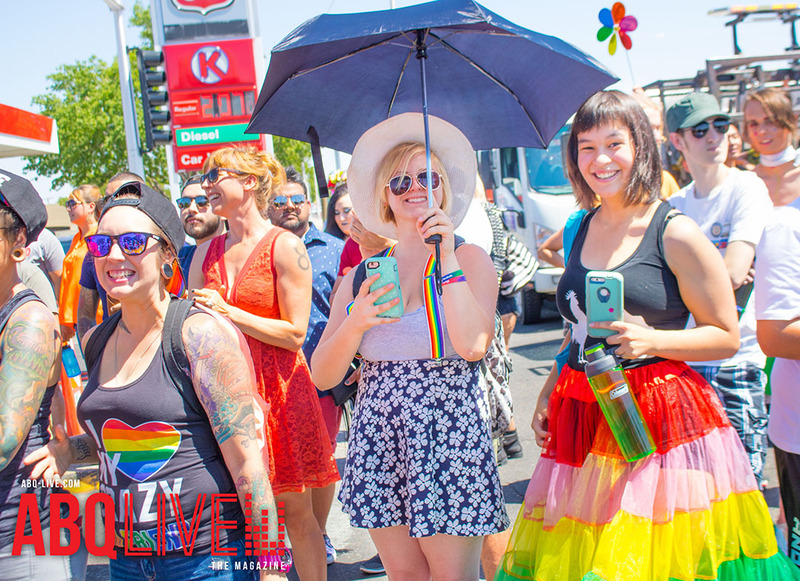 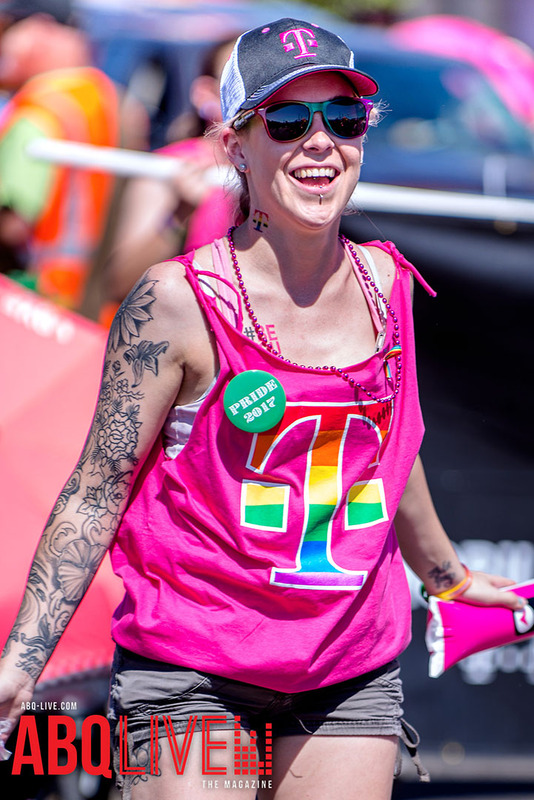 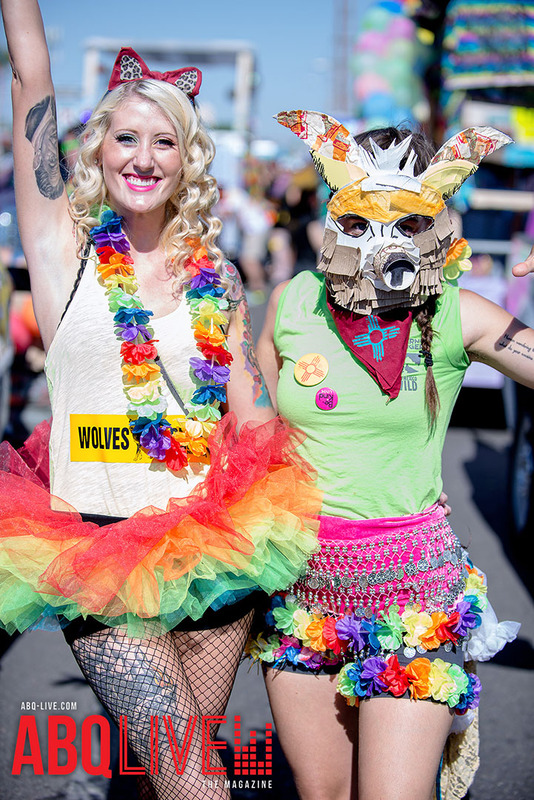 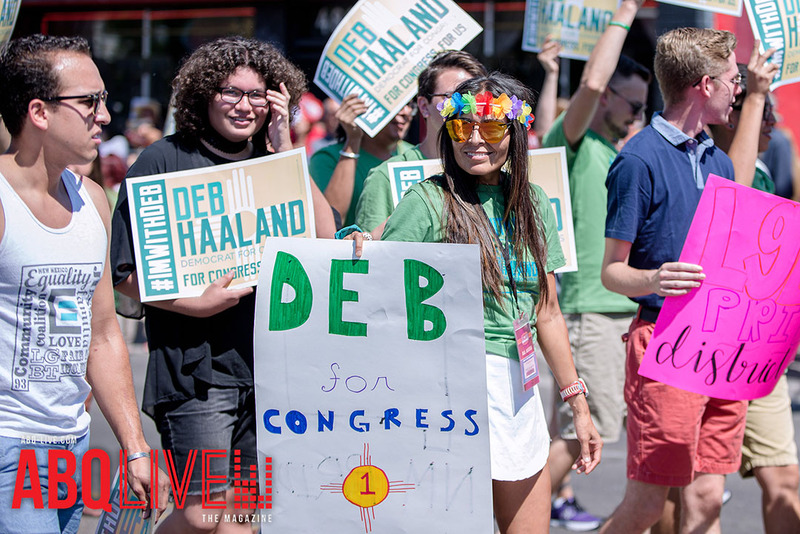 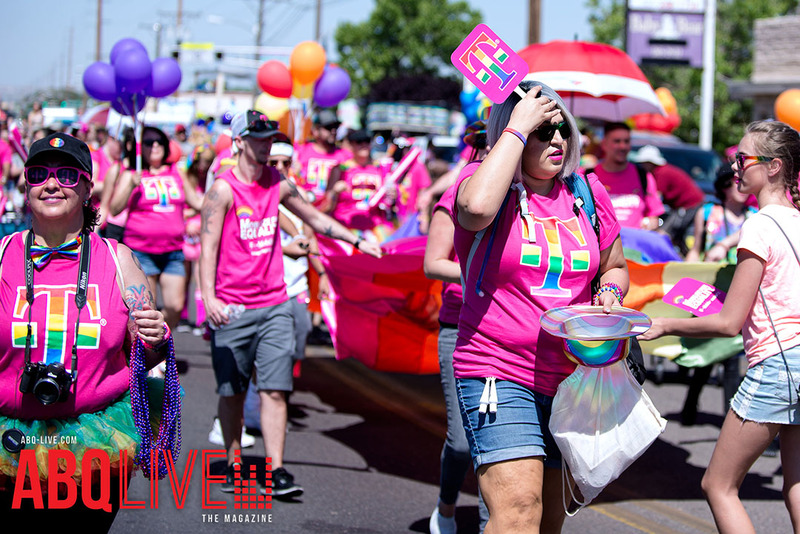 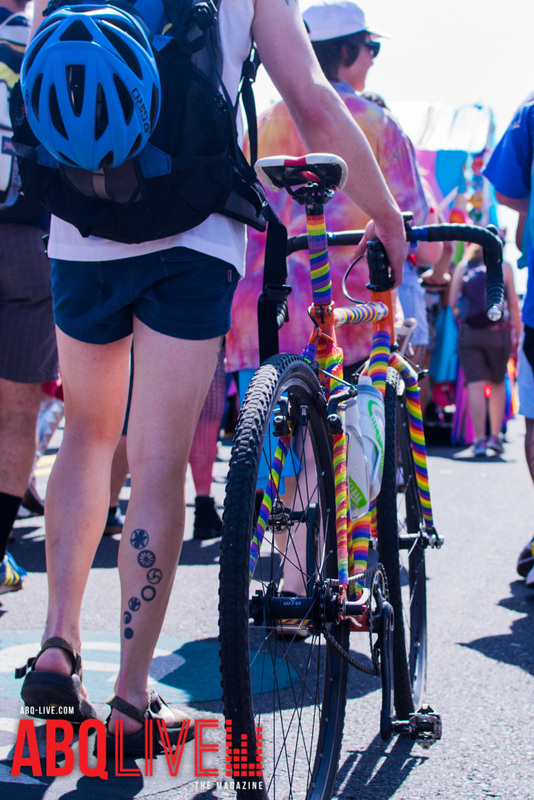 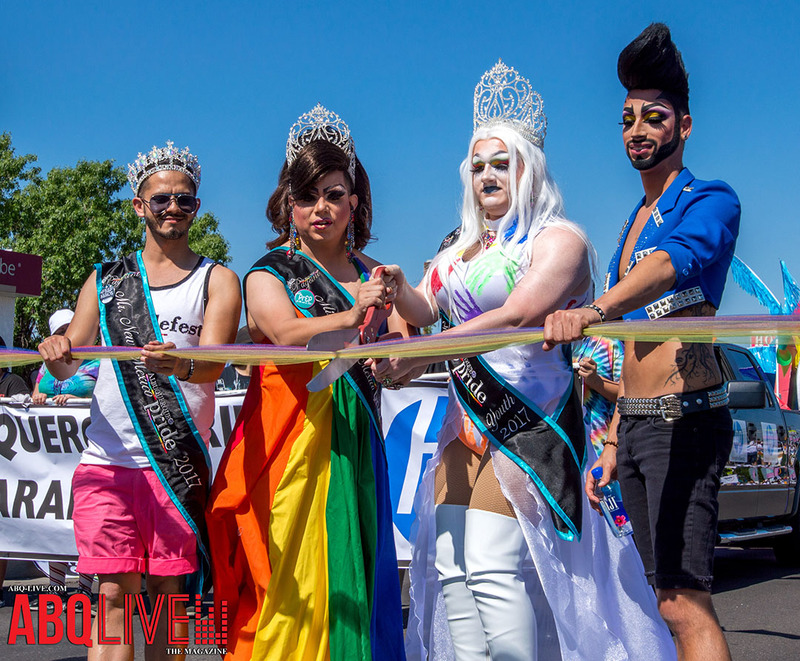 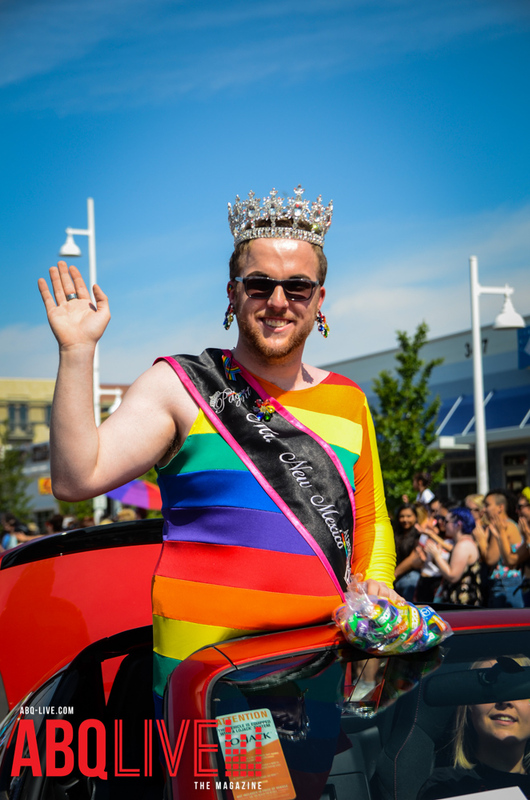 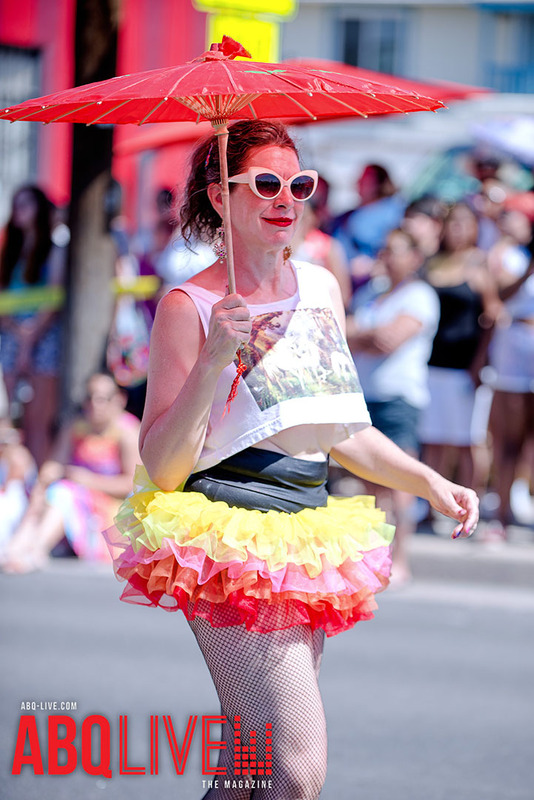 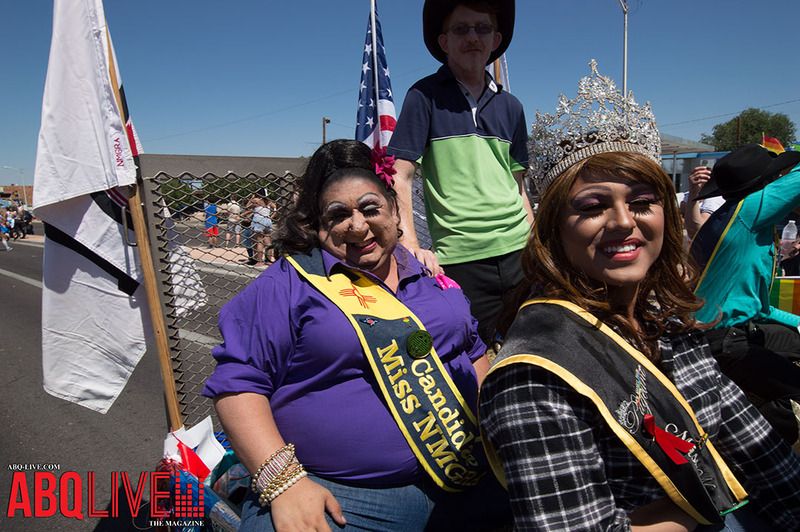 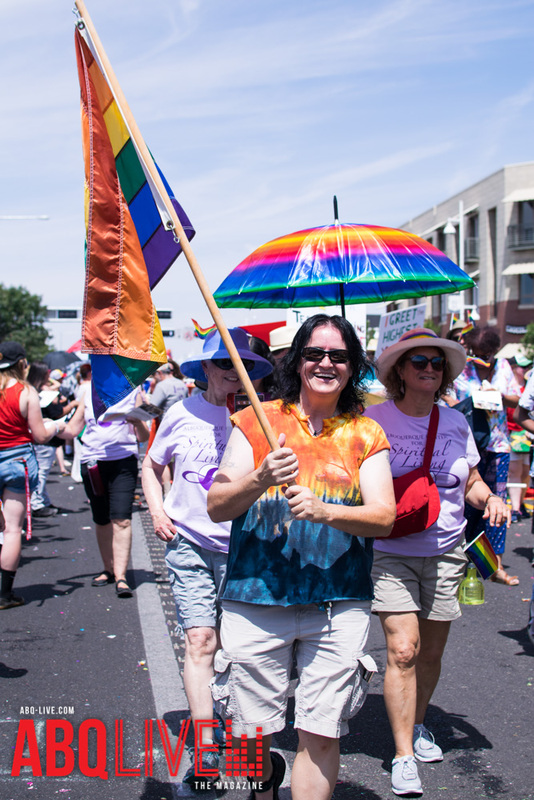 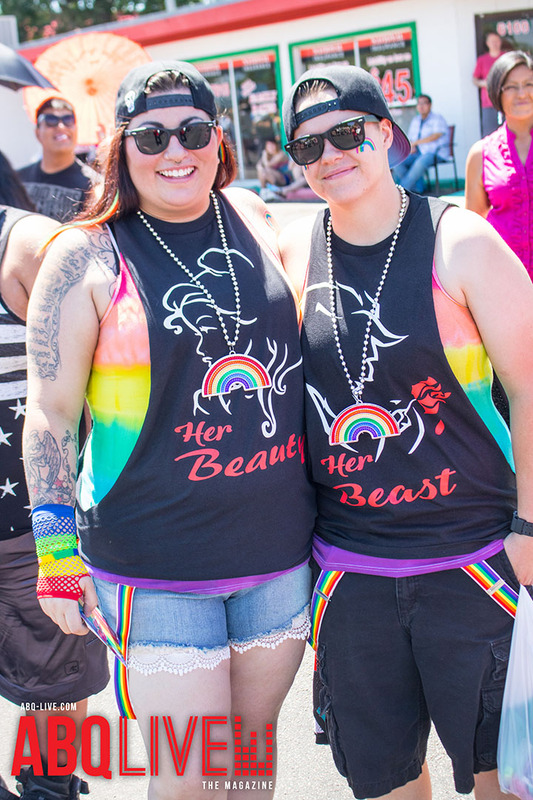 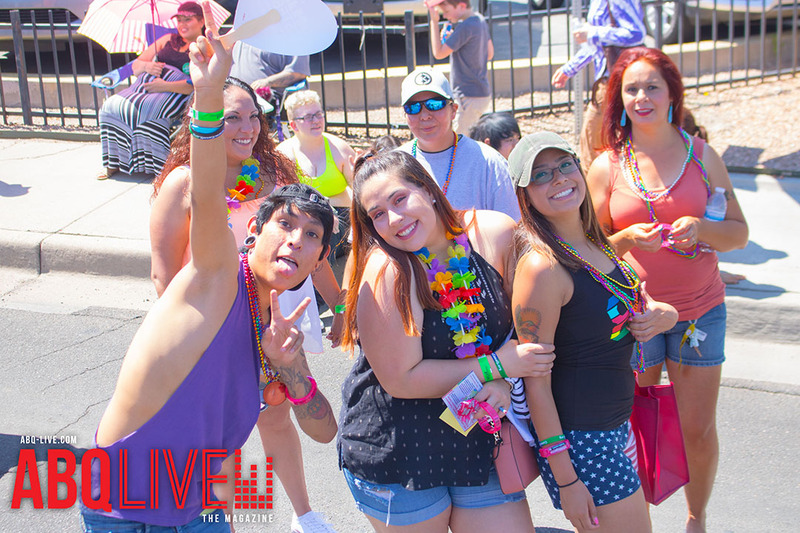 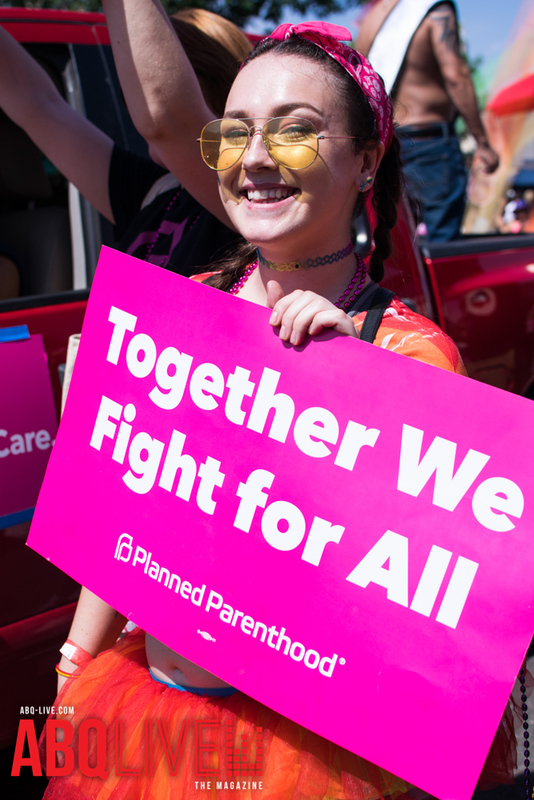 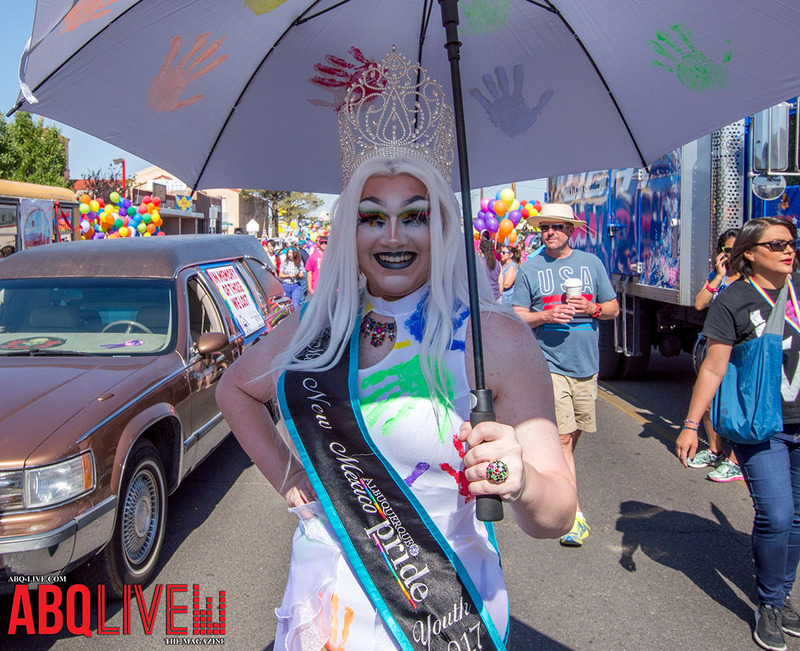 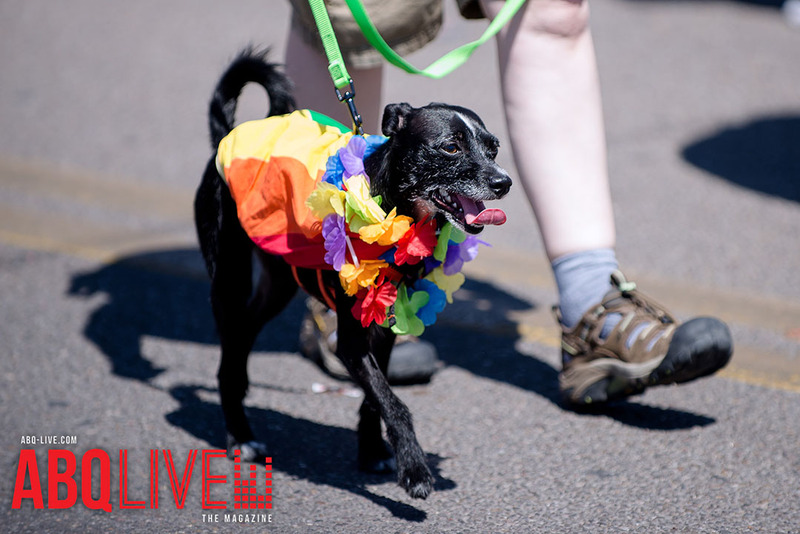 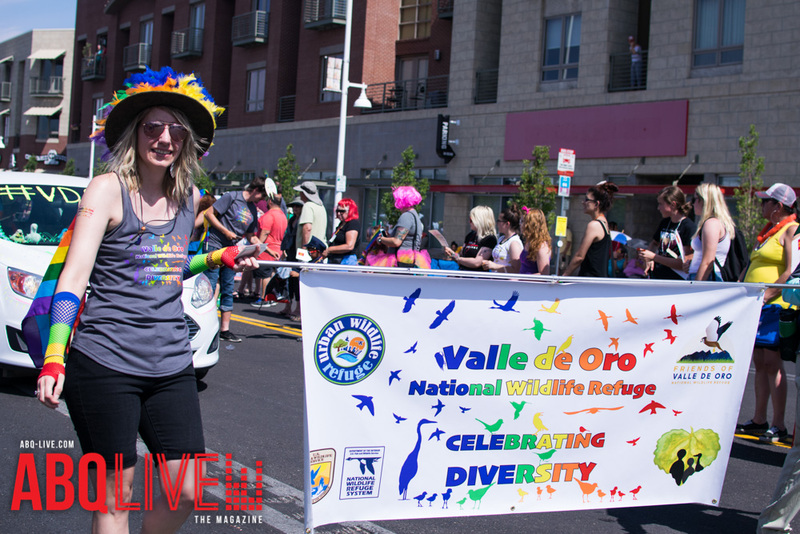 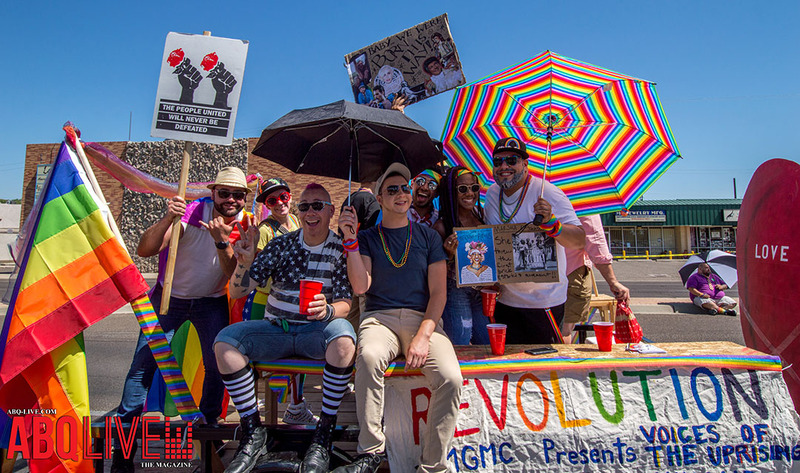 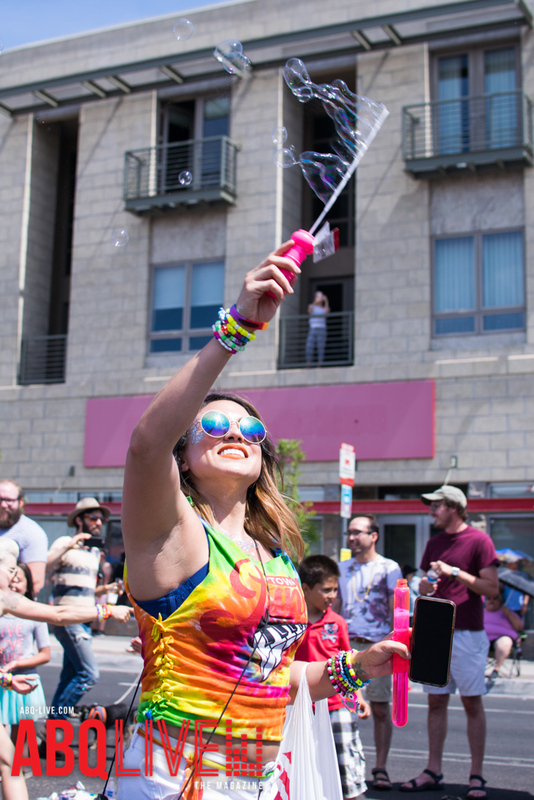 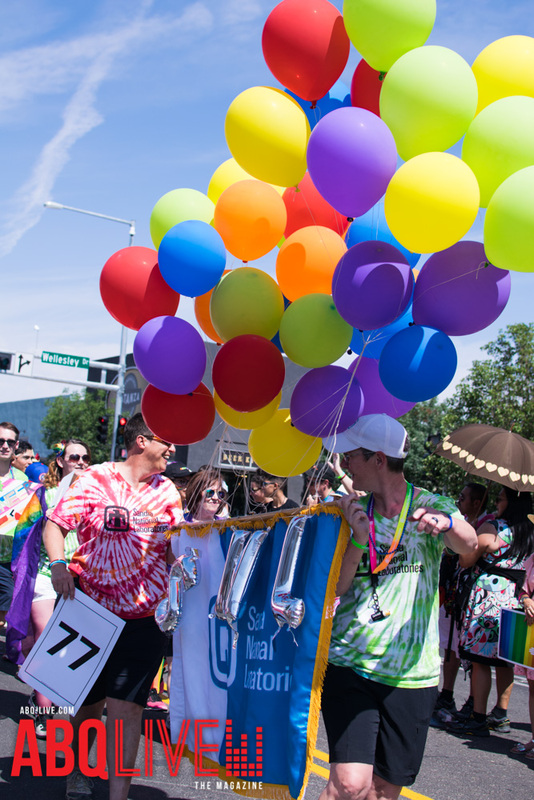 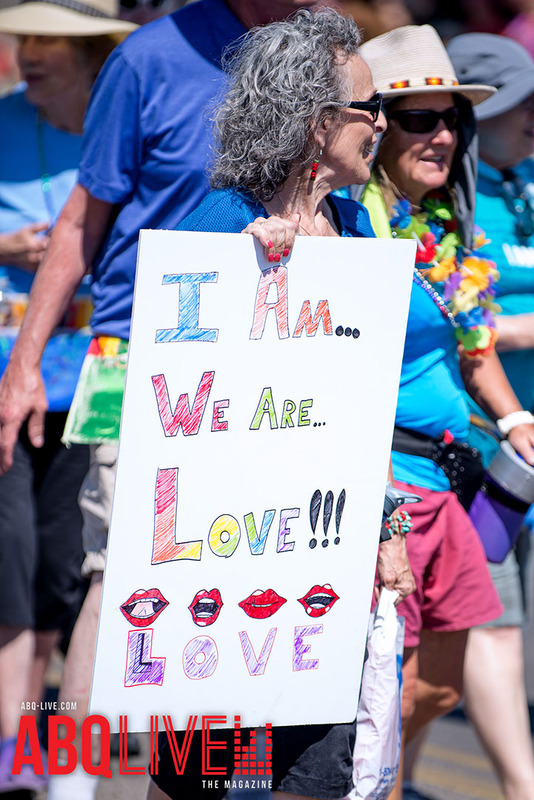 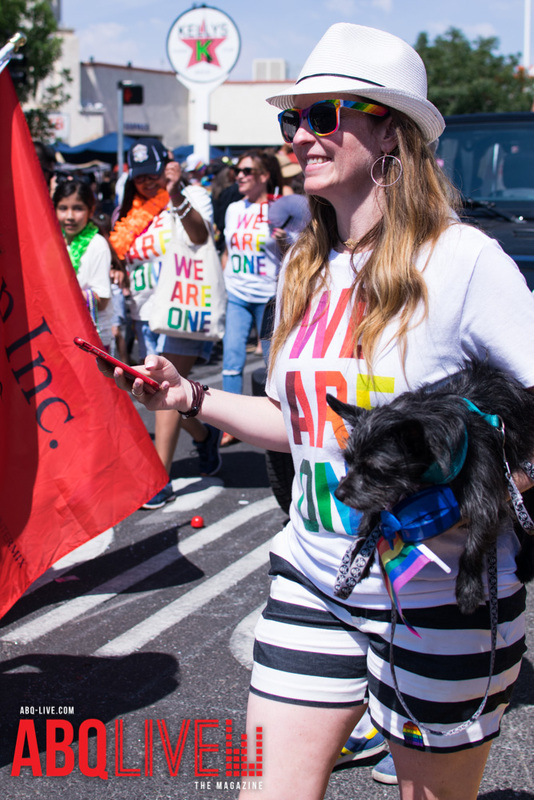 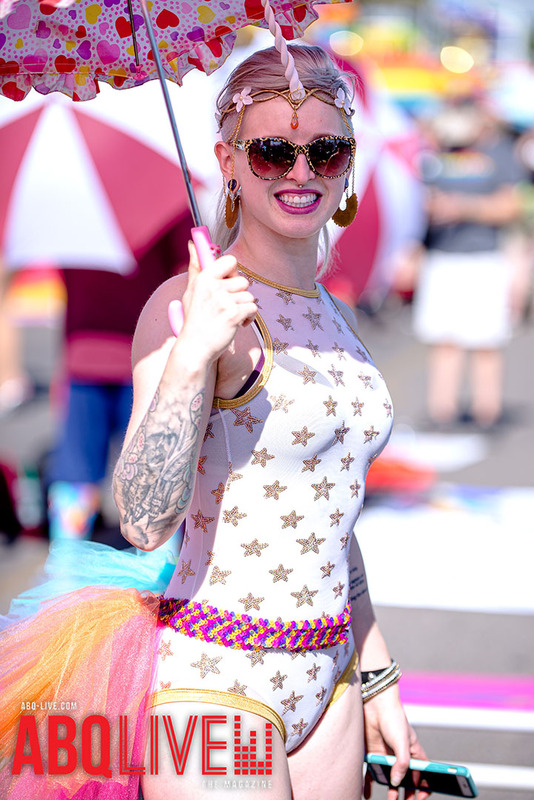 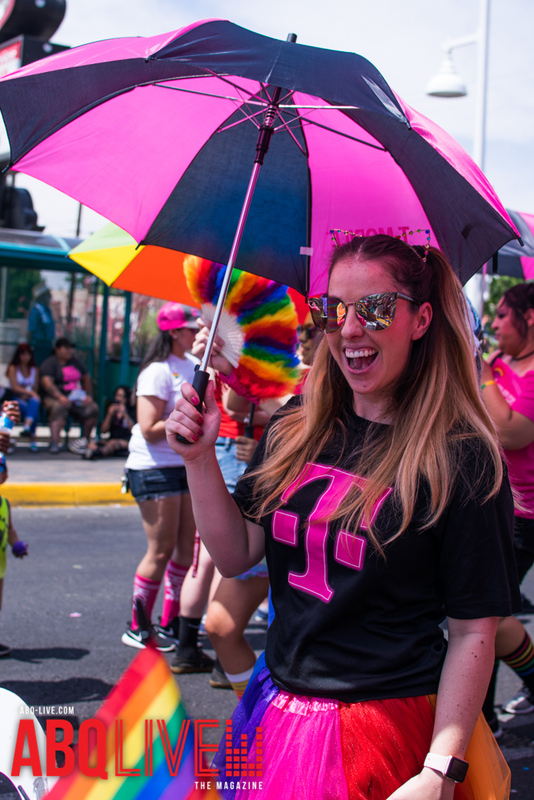 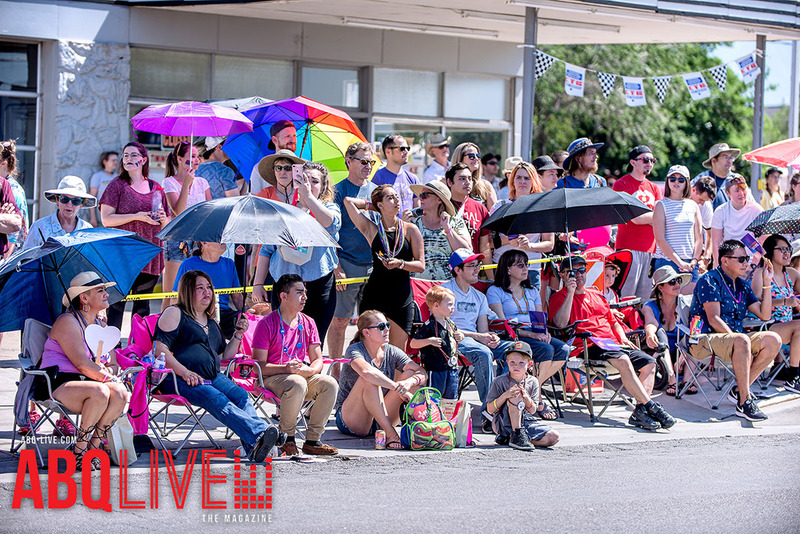 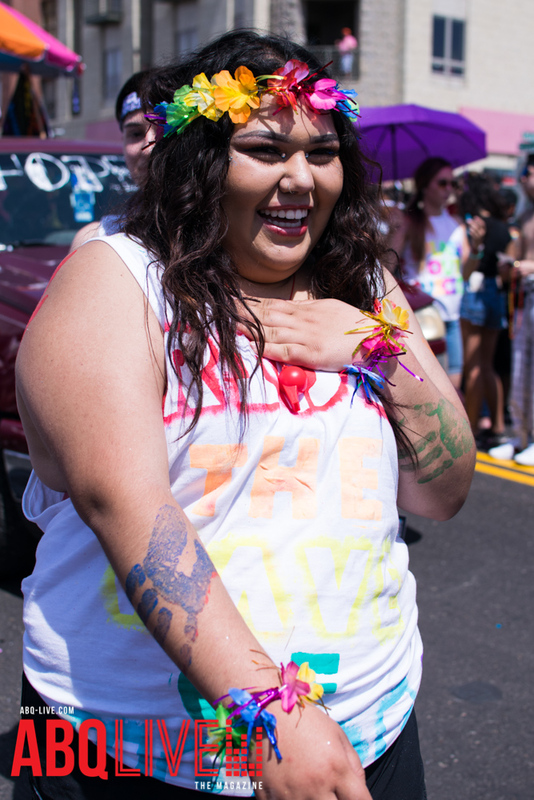 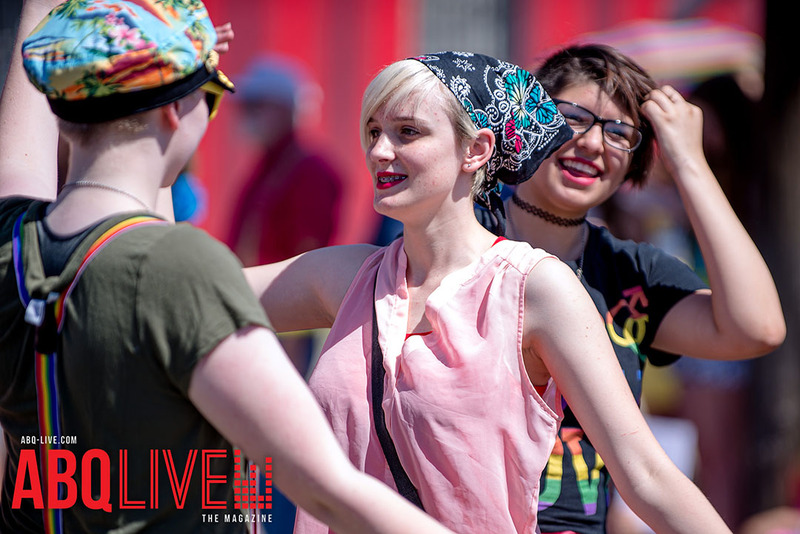 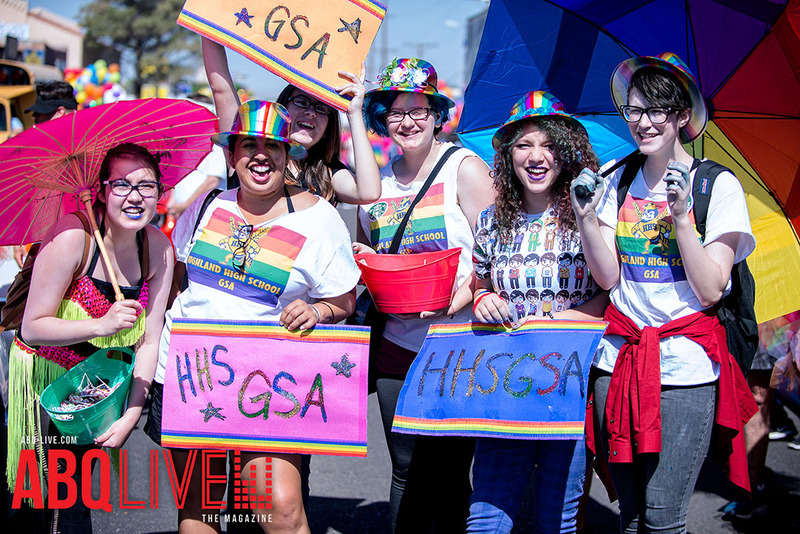 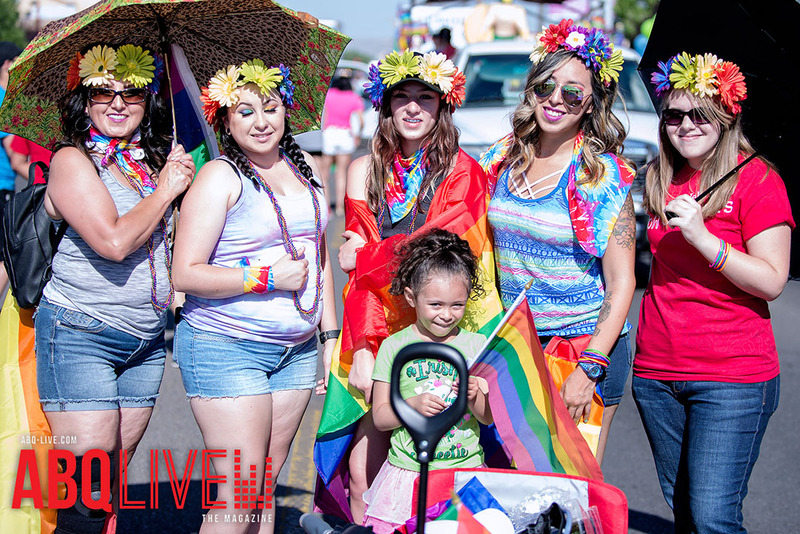 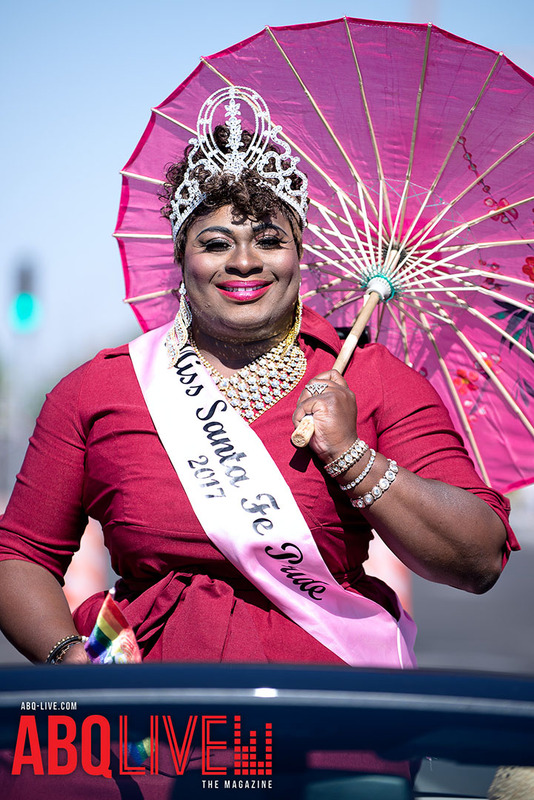 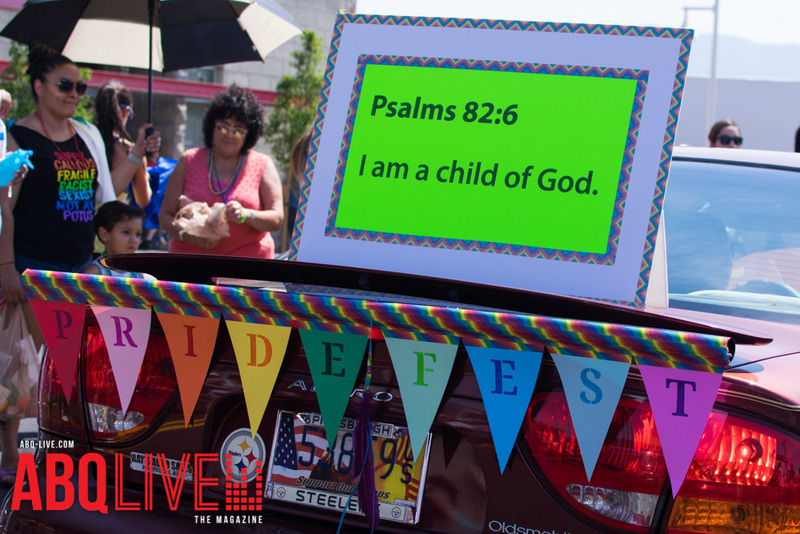 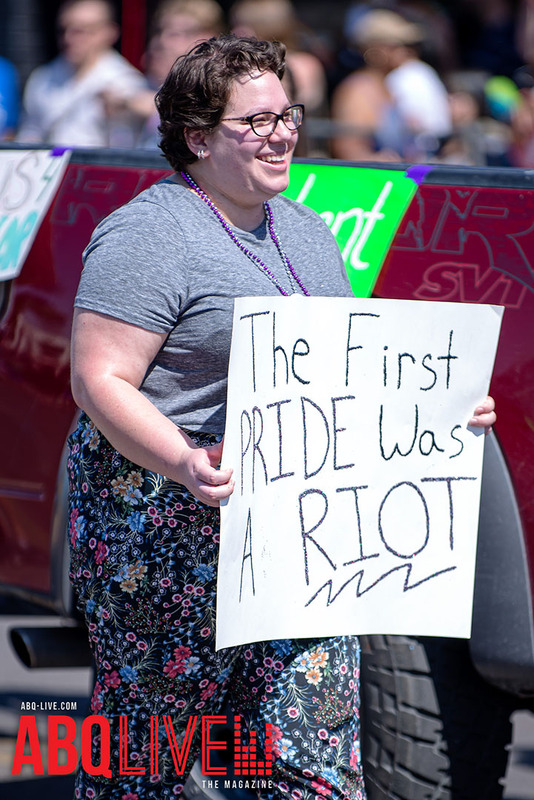 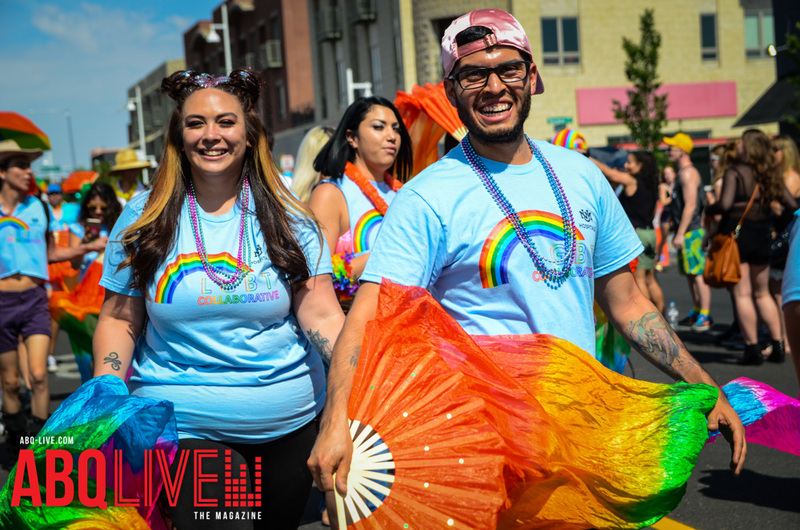 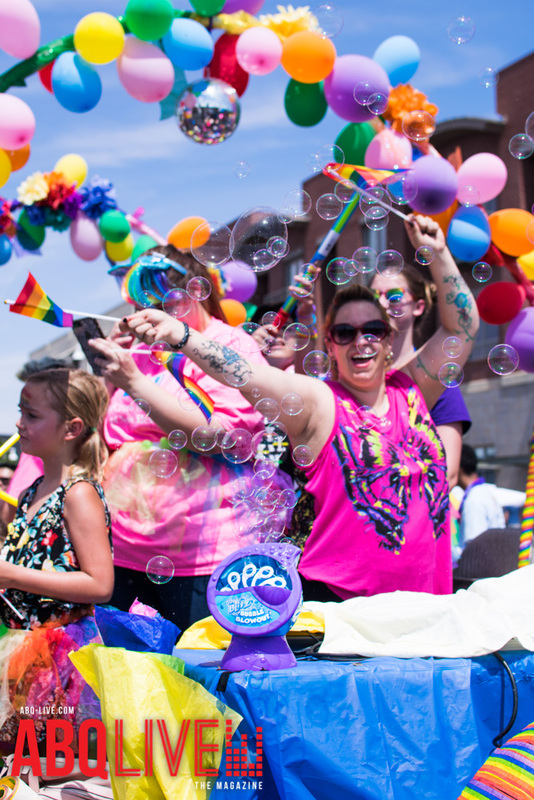 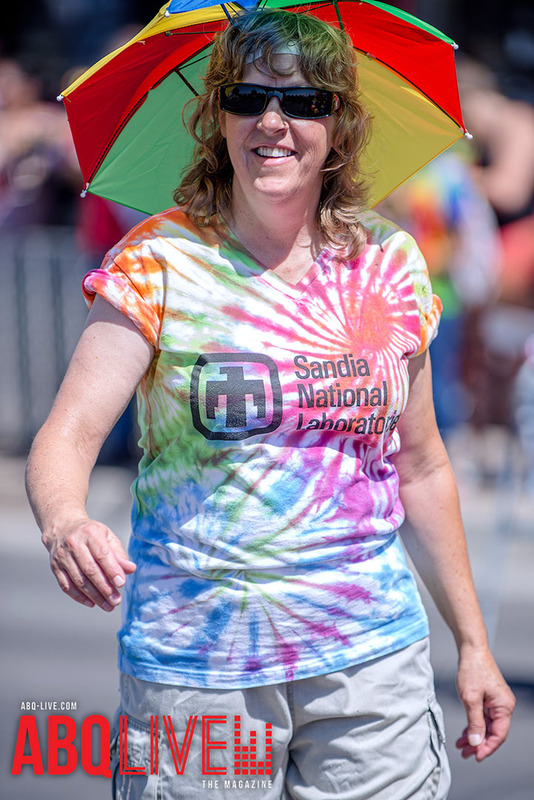 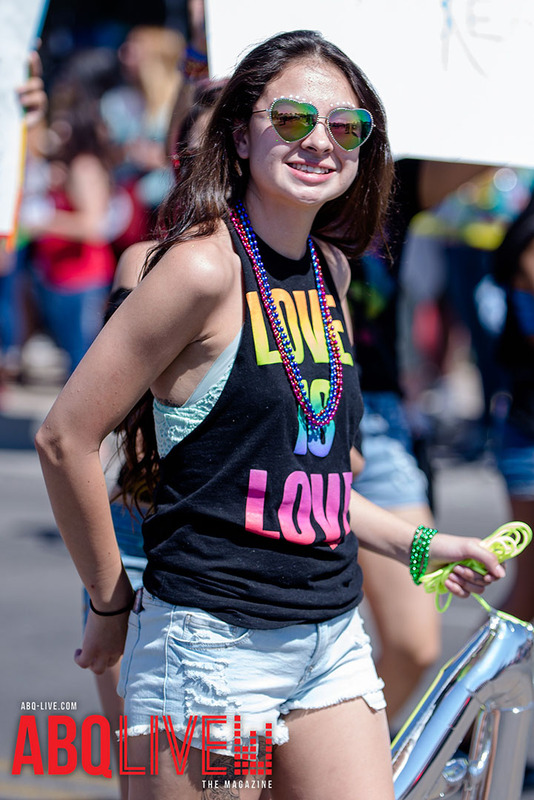 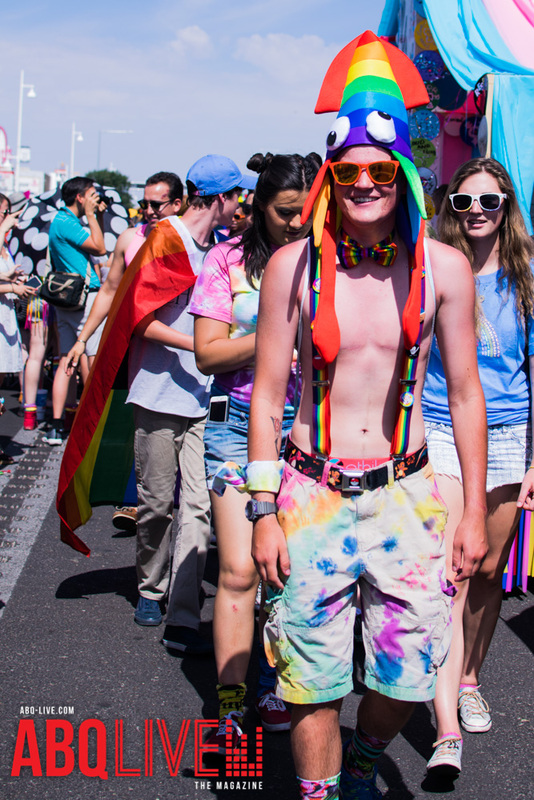 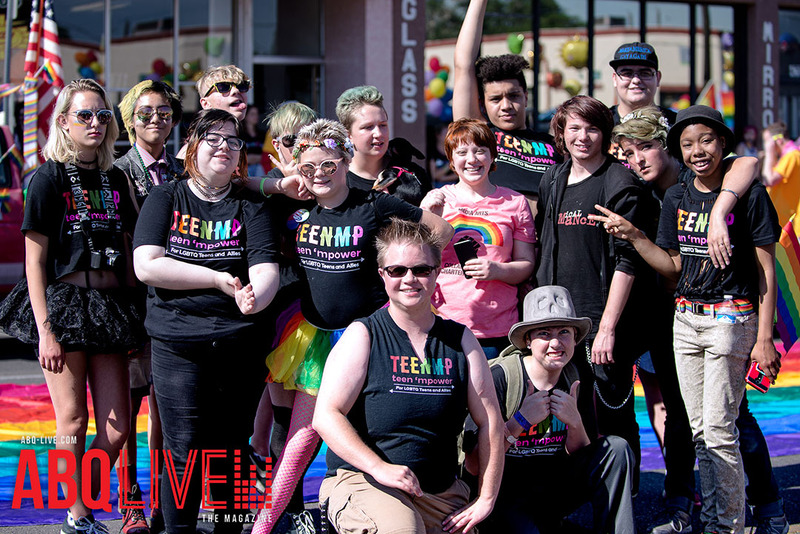 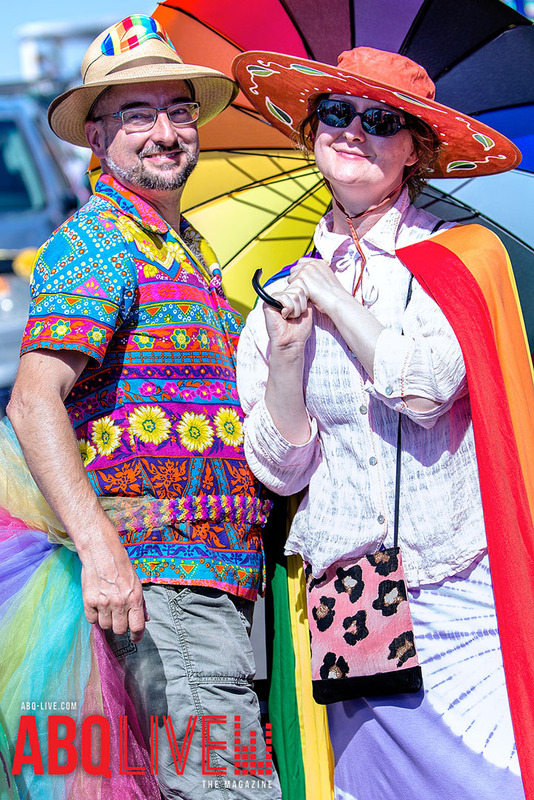 Enjoy 5 galleries of images and video from this year’s Pride Fest!